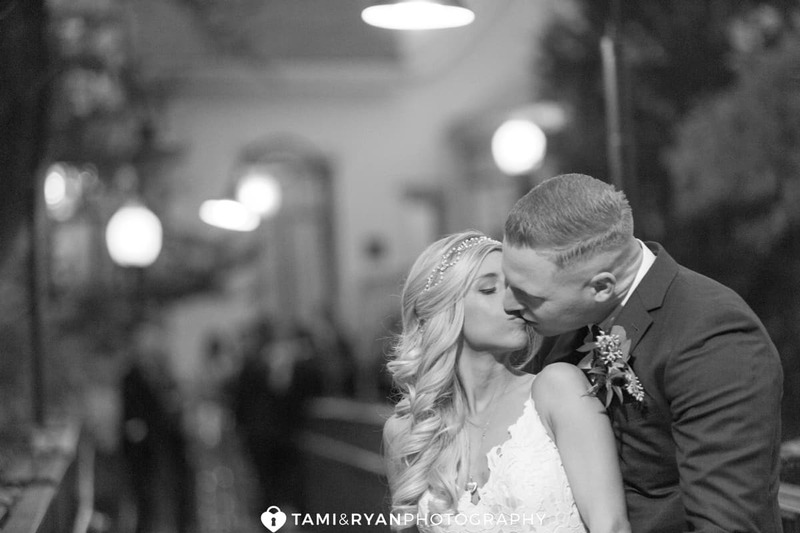 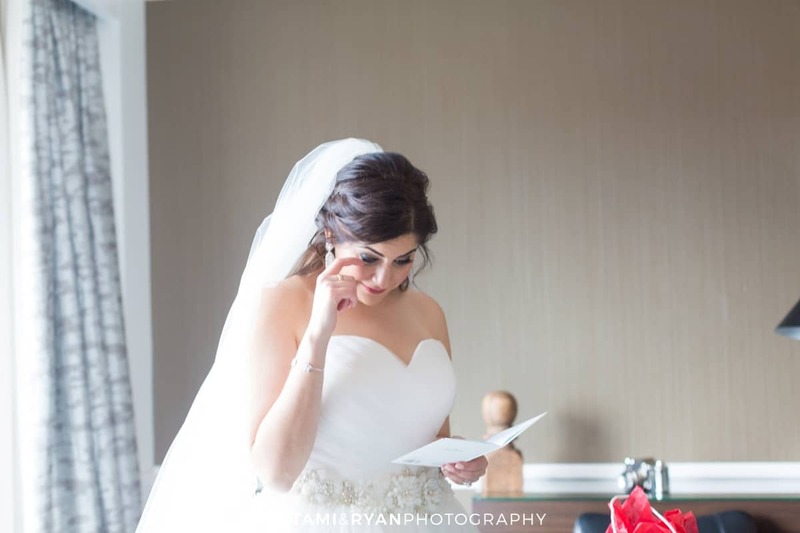 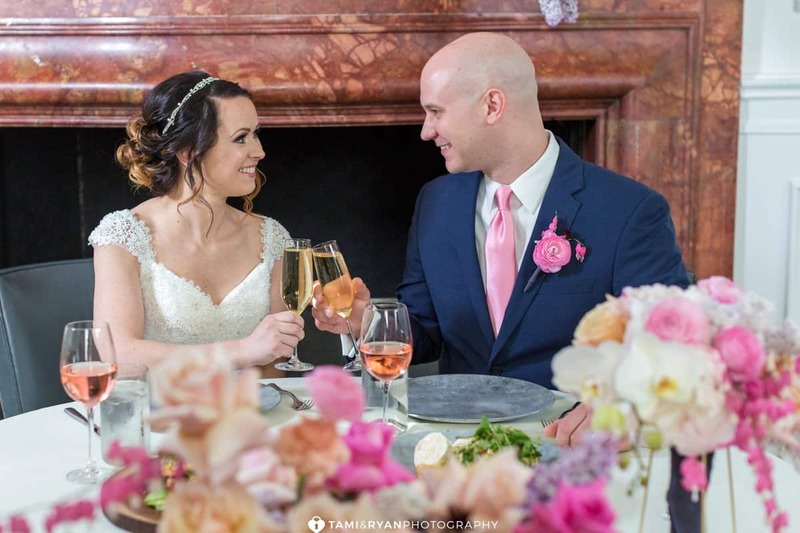 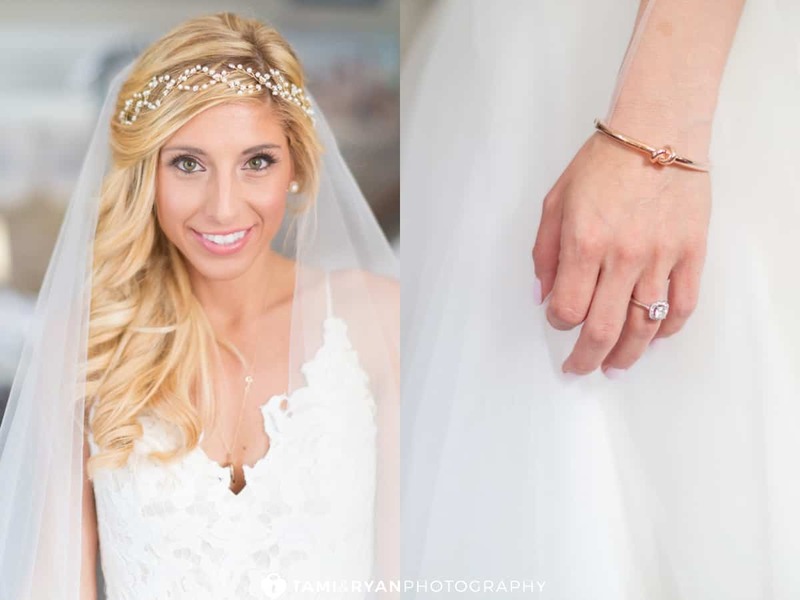 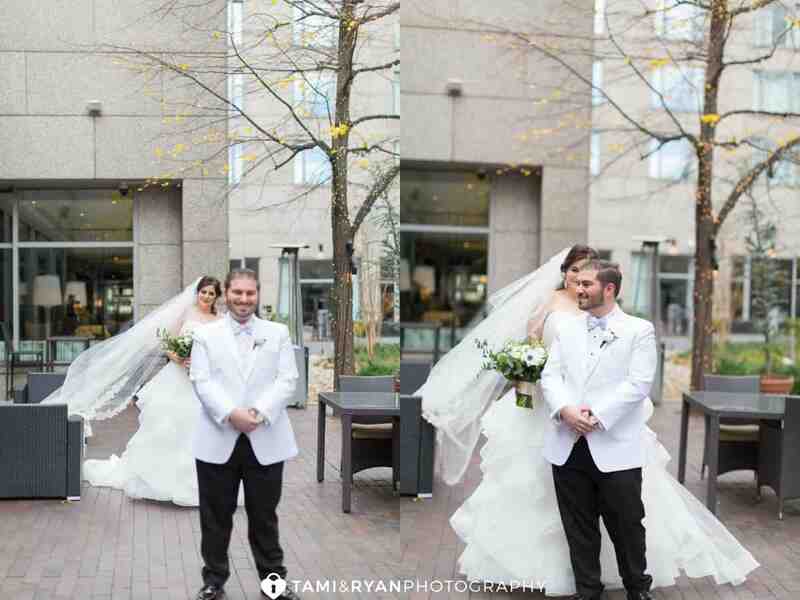 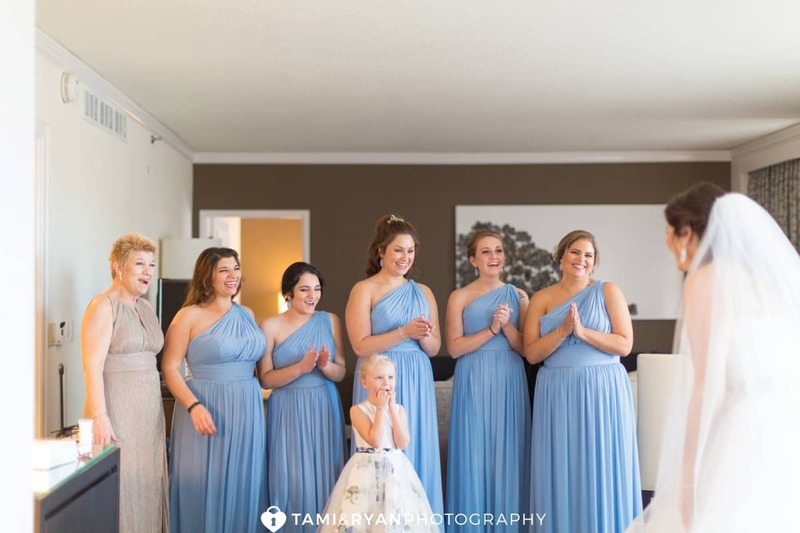 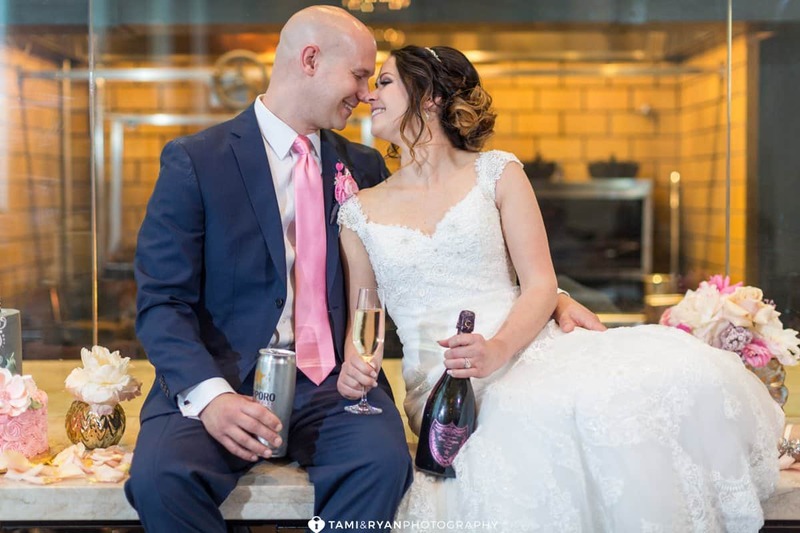 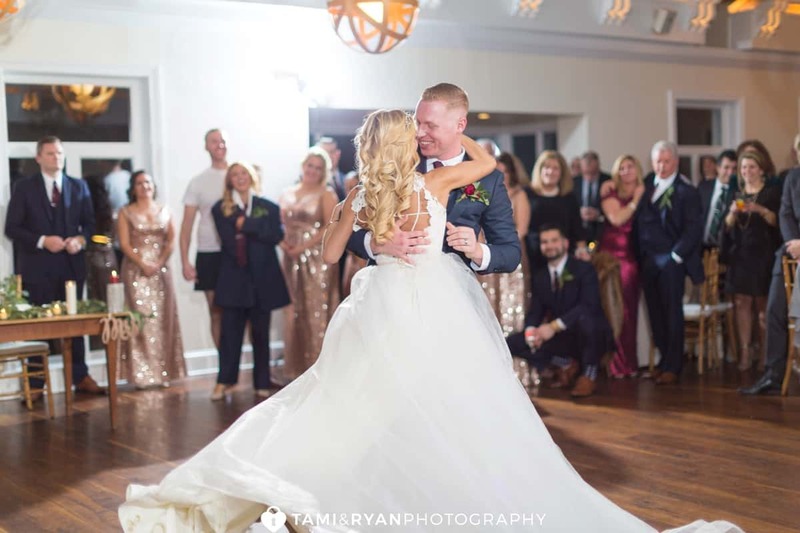 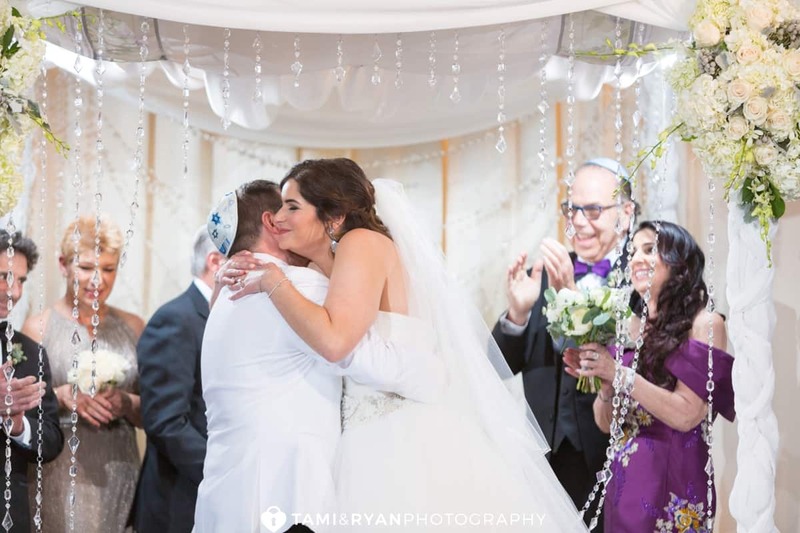 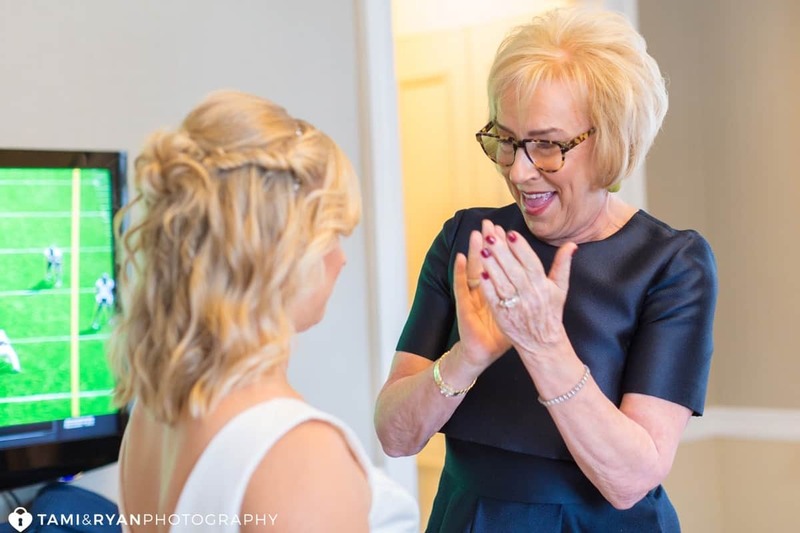 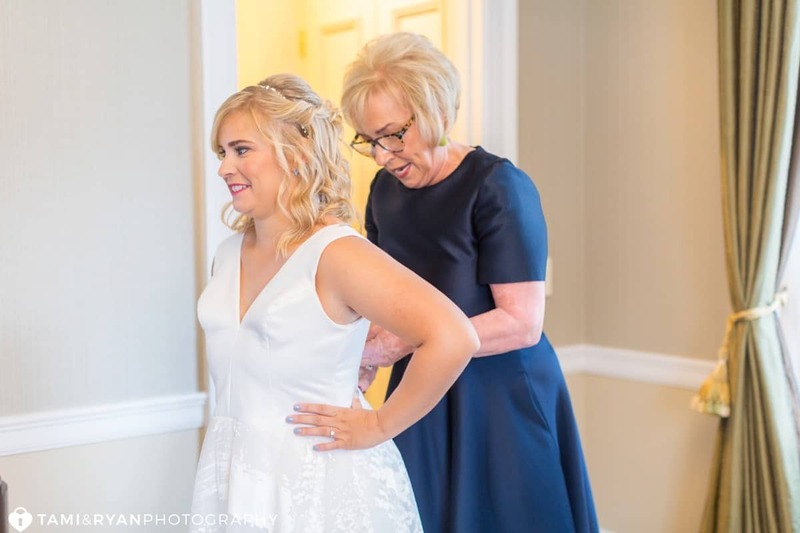 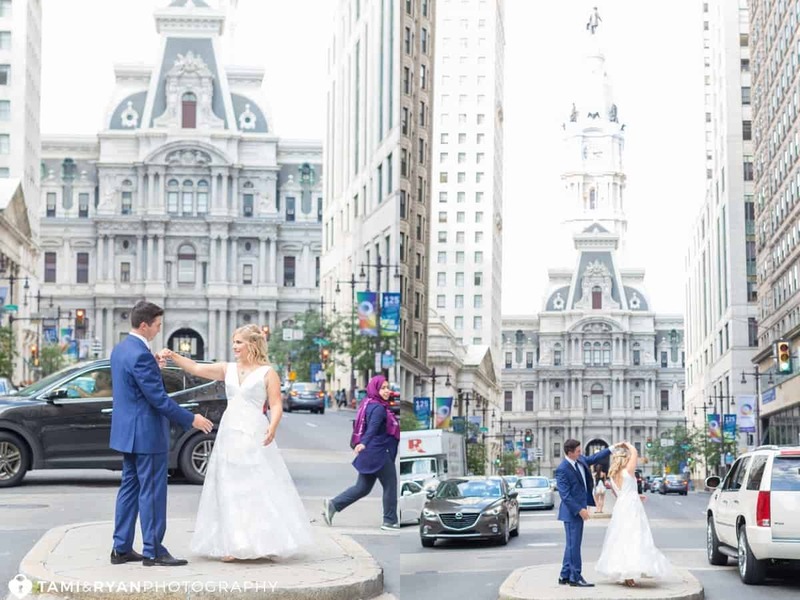 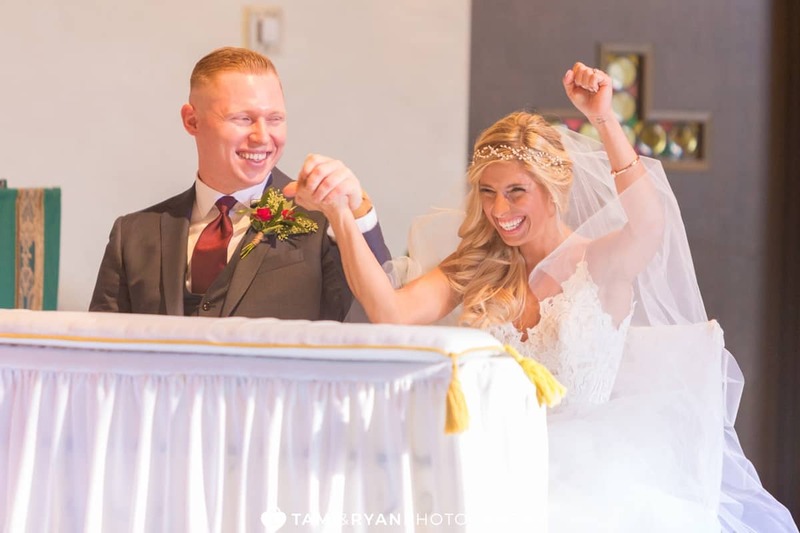 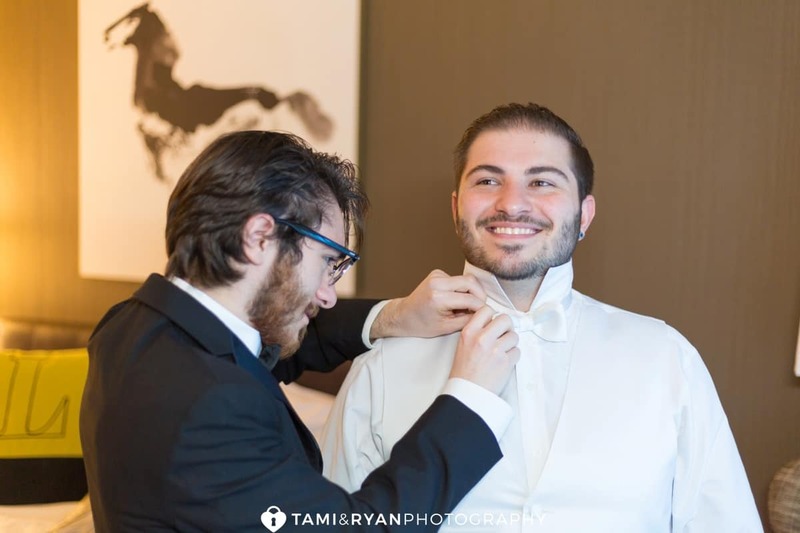 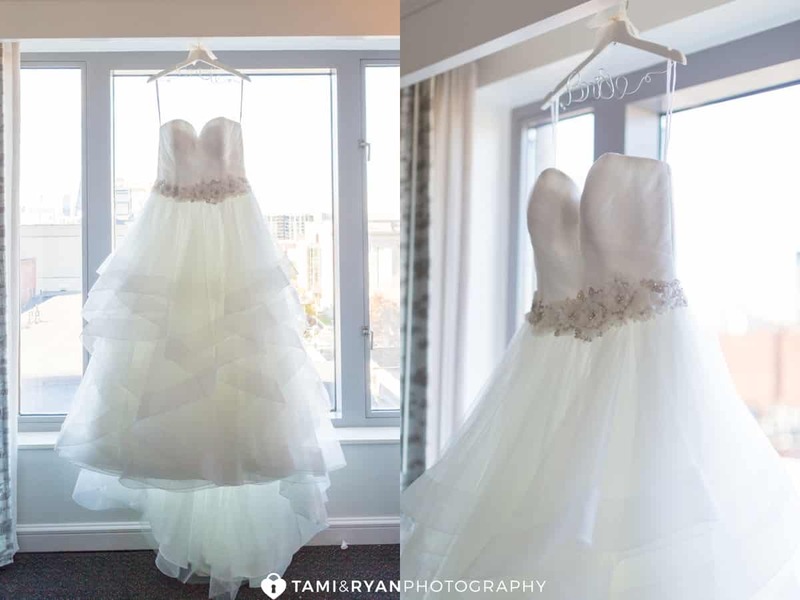 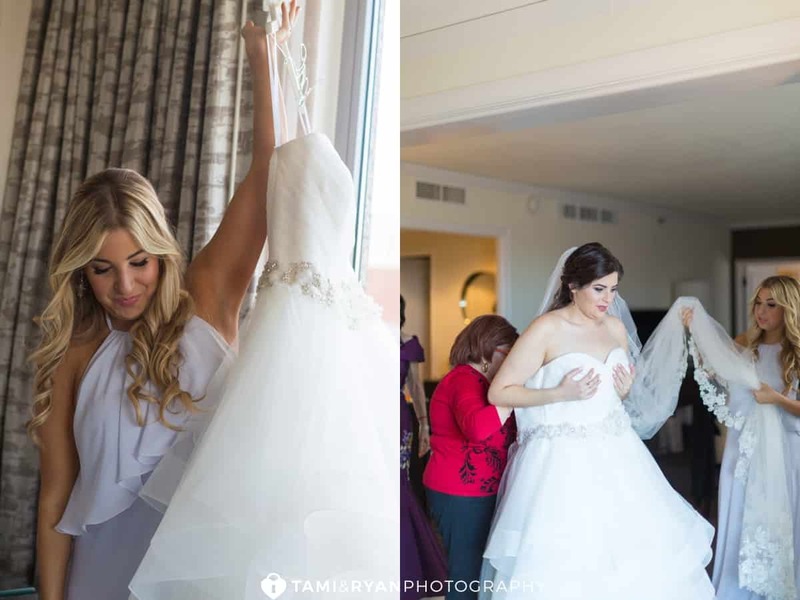 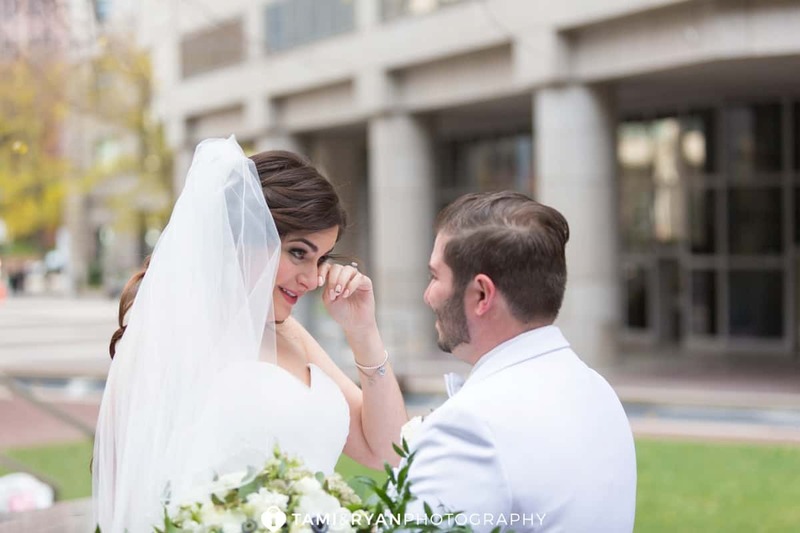 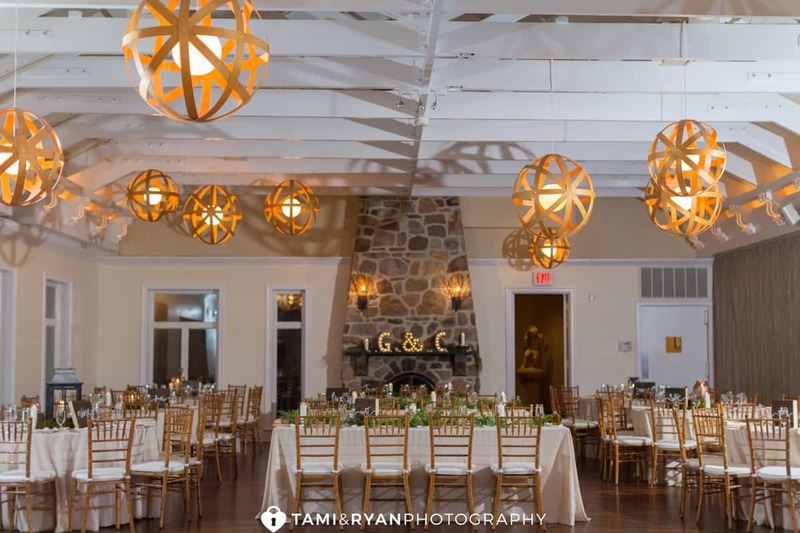 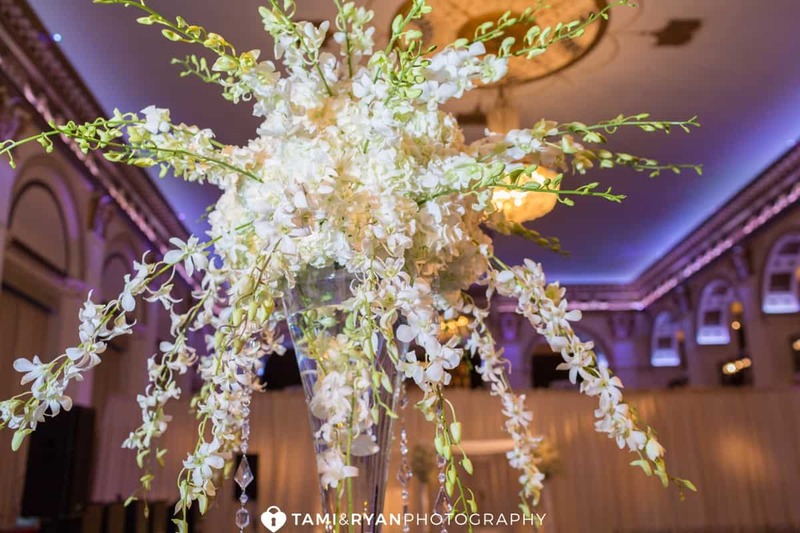 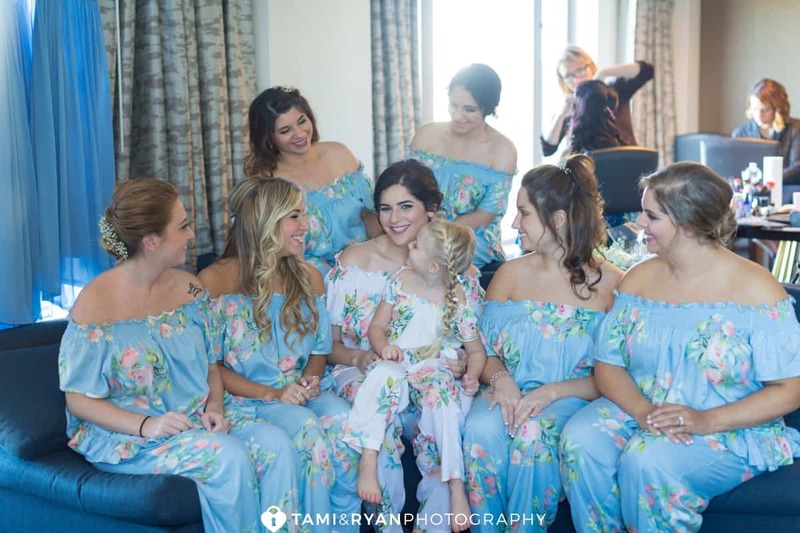 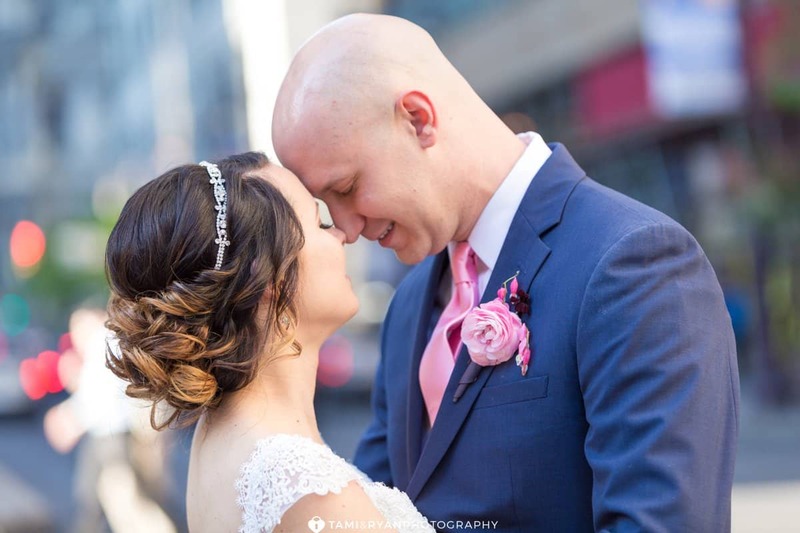 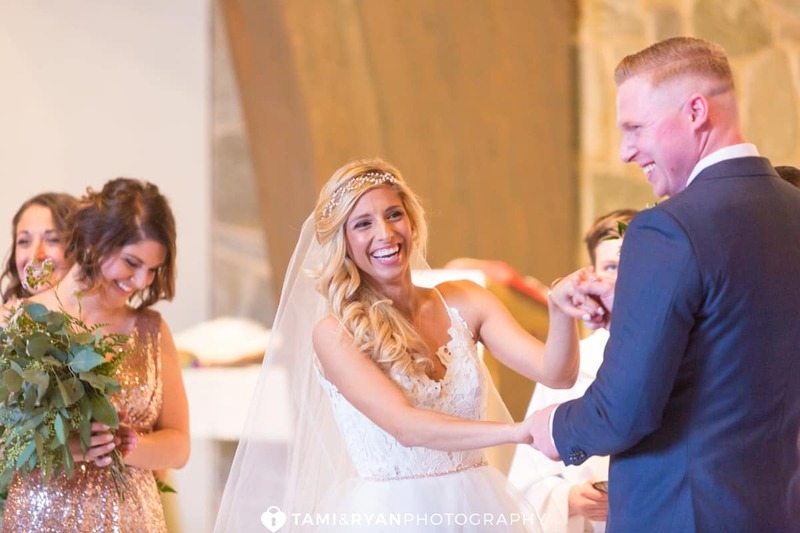 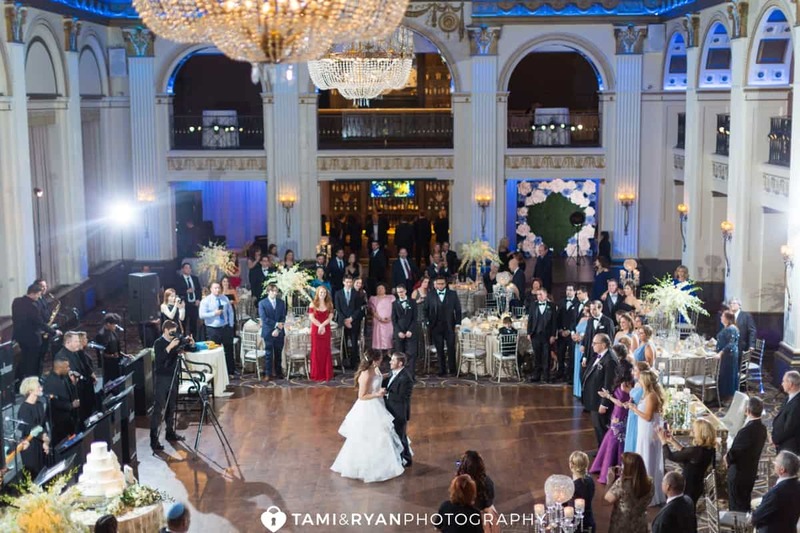 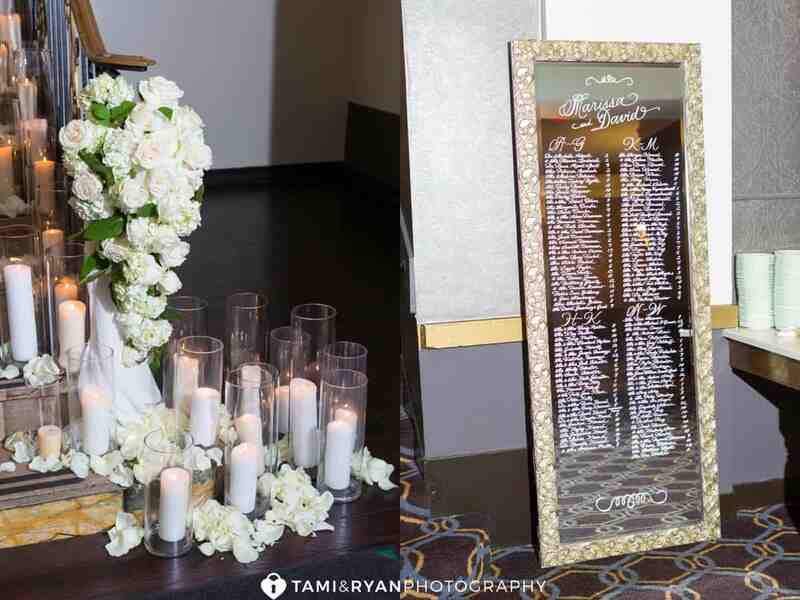 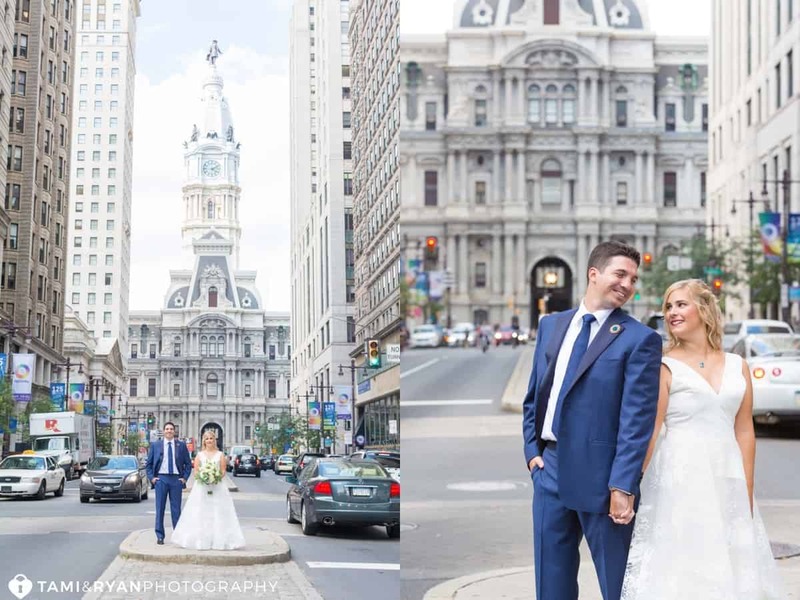 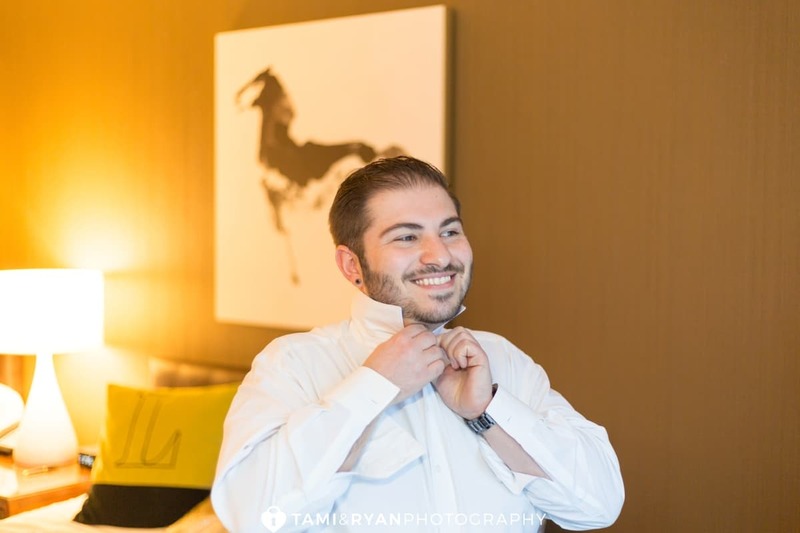 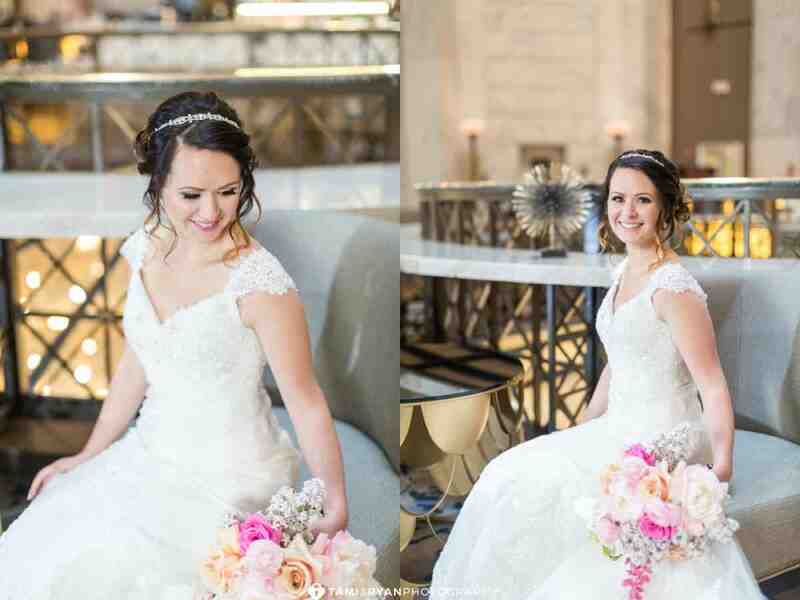 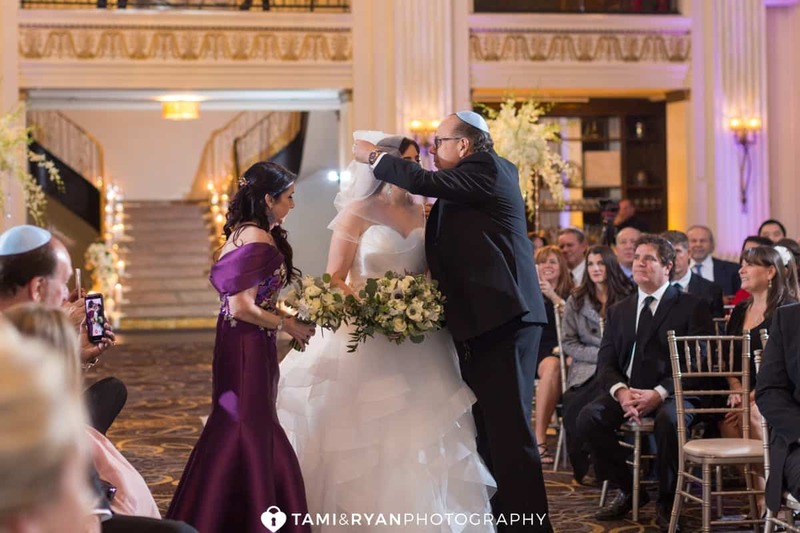 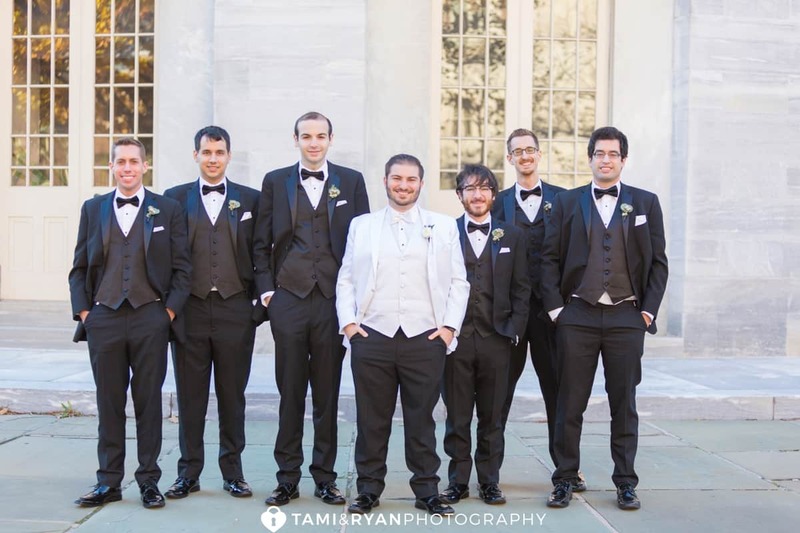 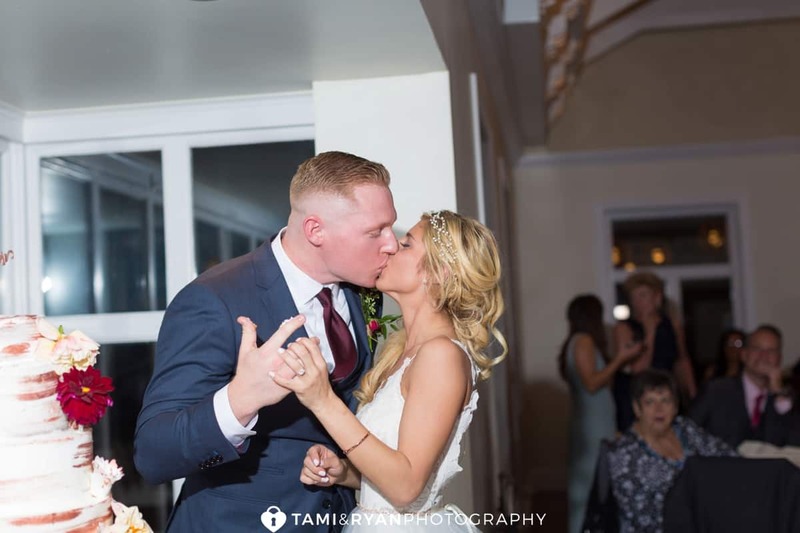 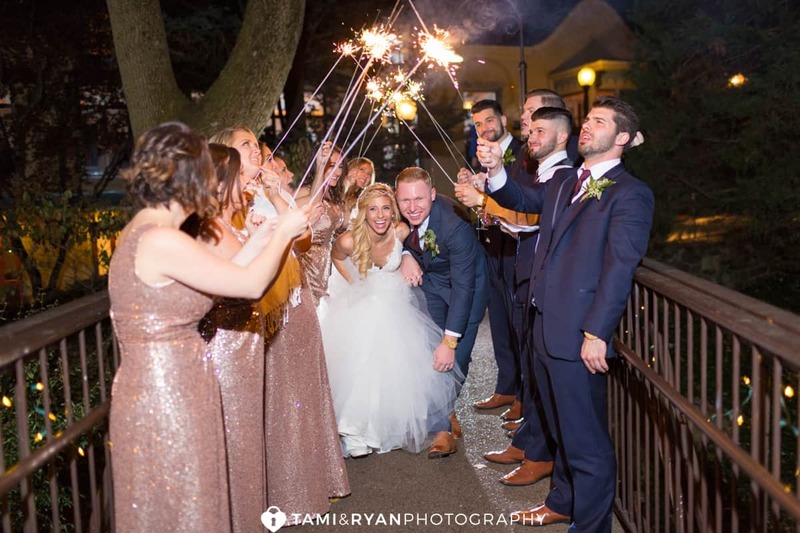 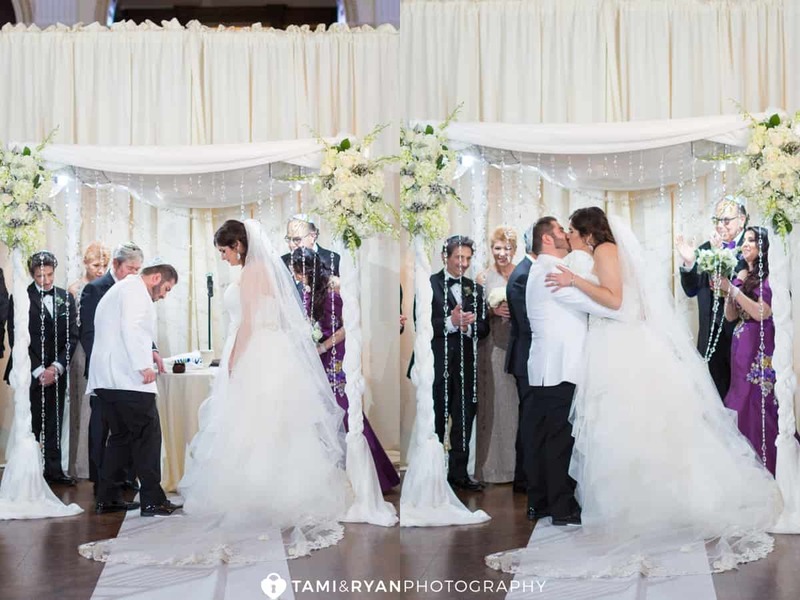 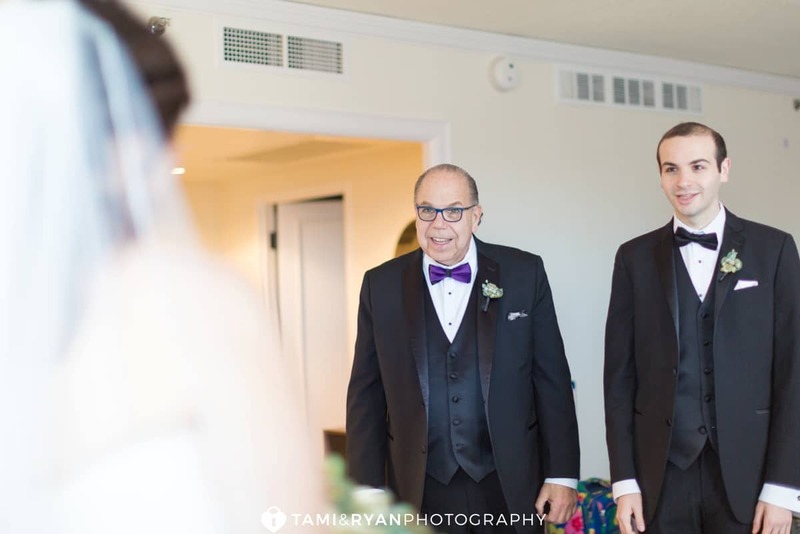 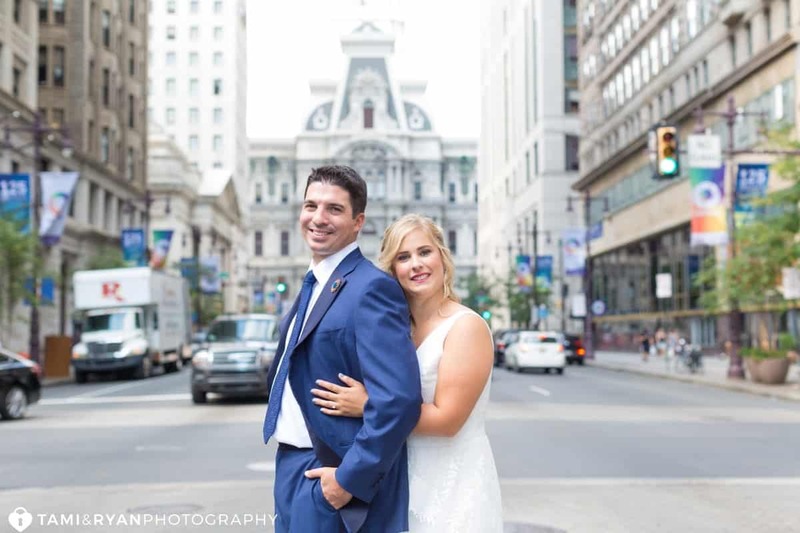 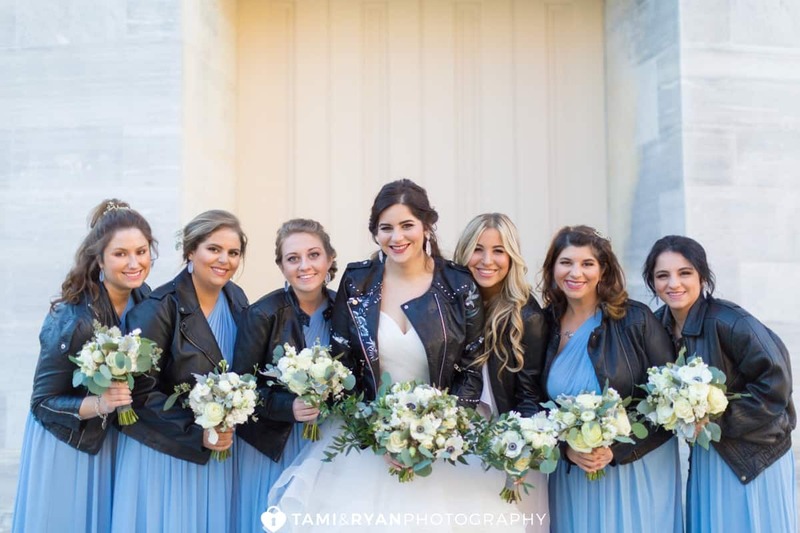 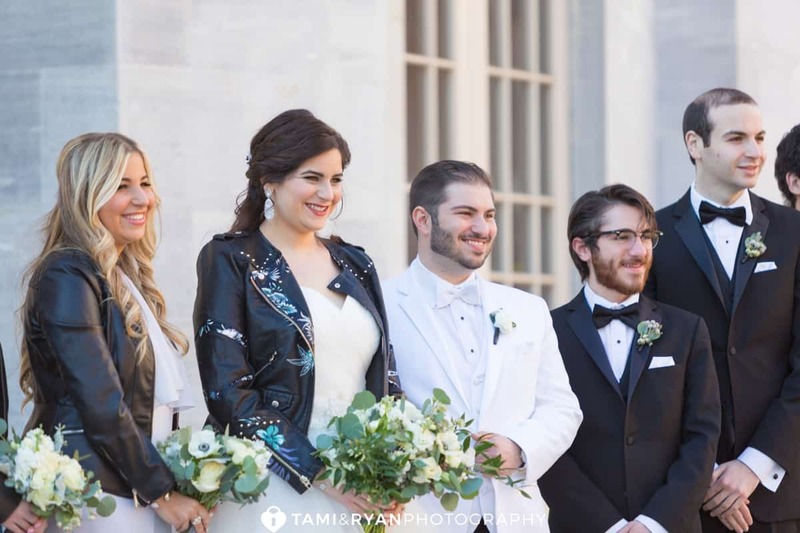 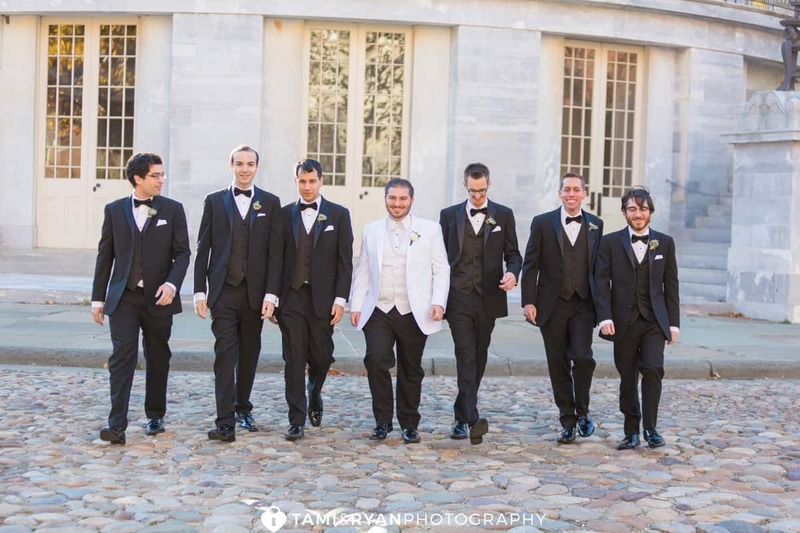 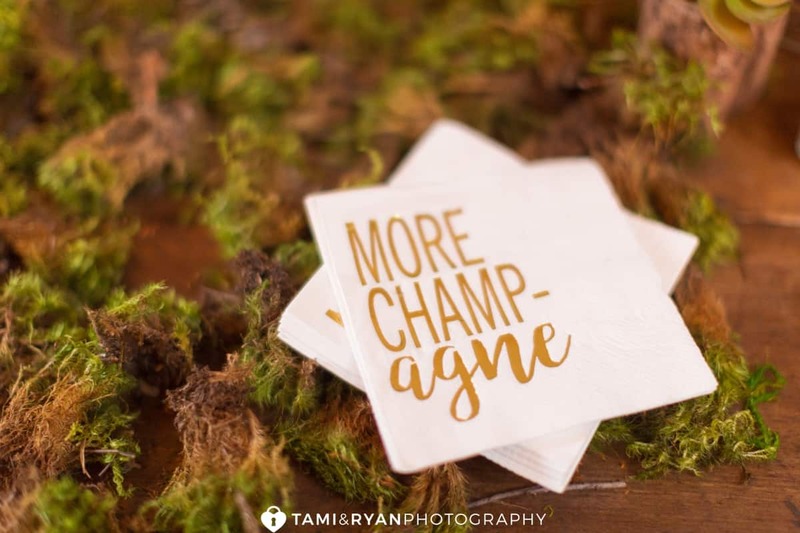 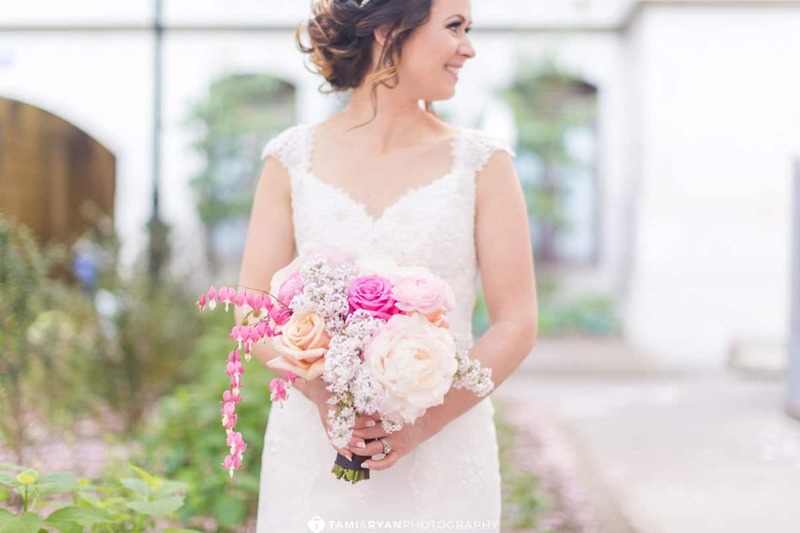 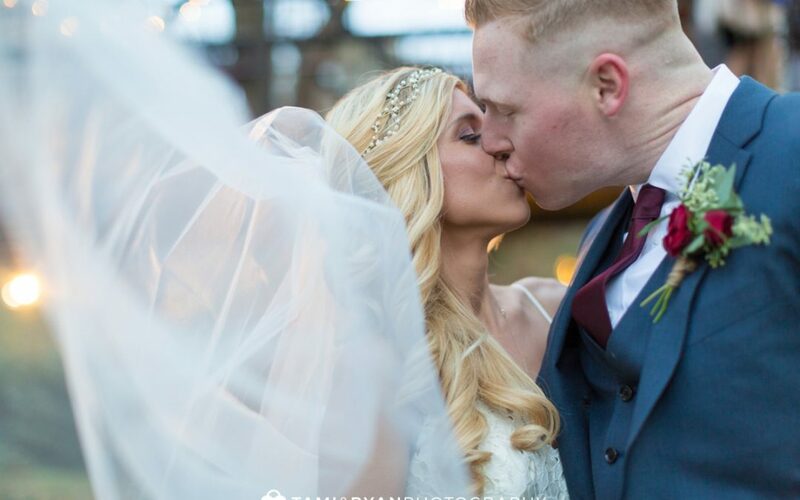 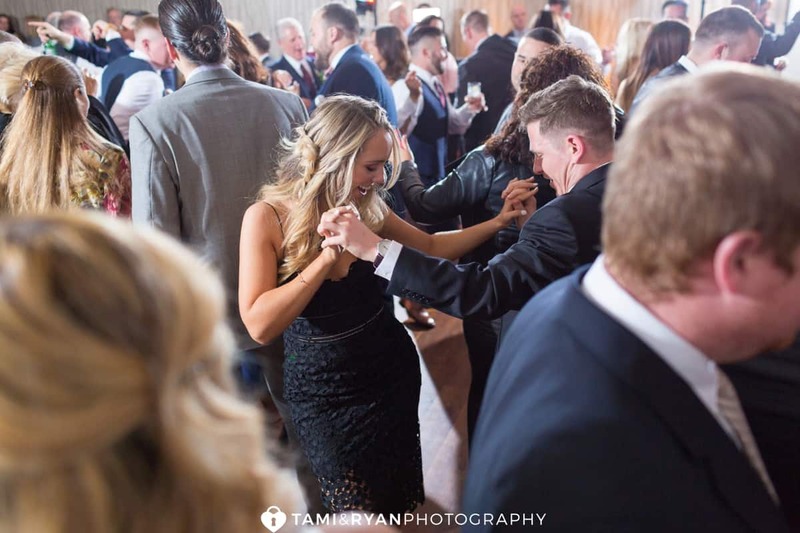 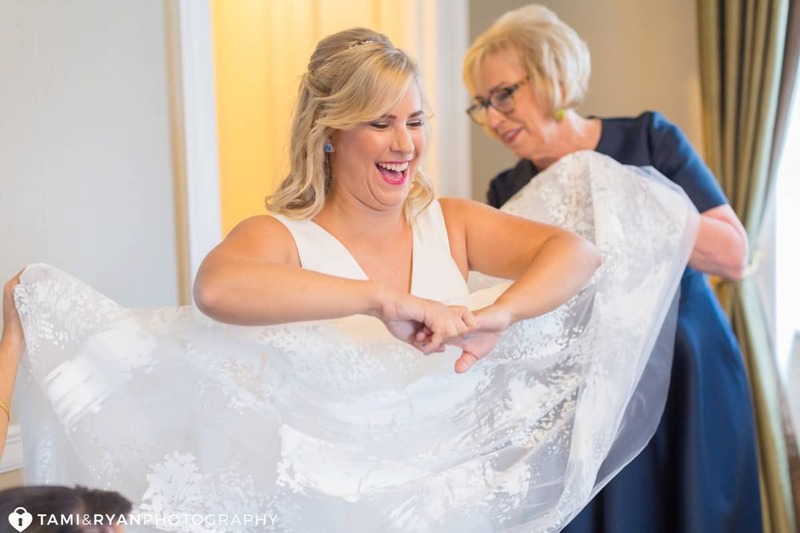 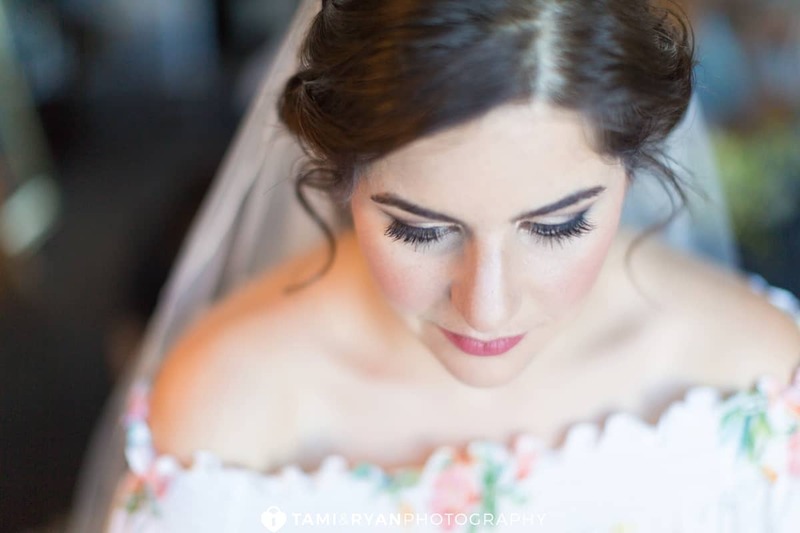 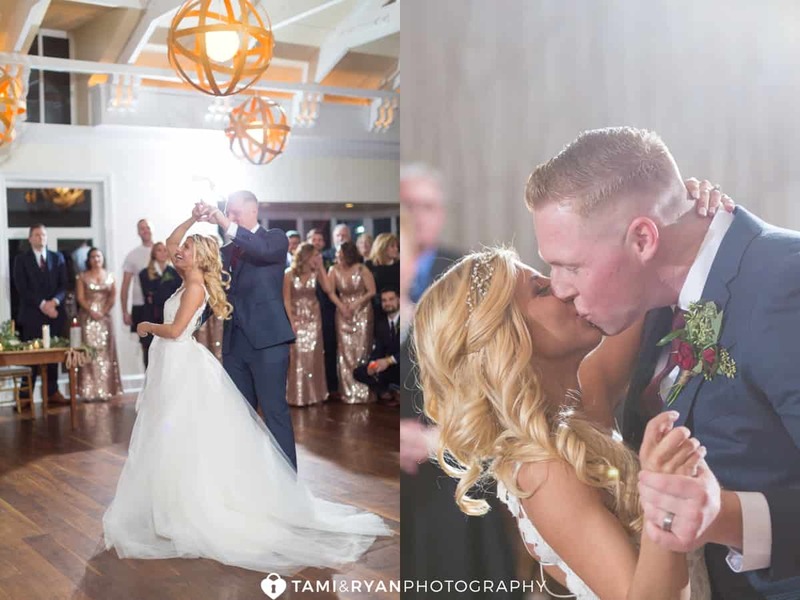 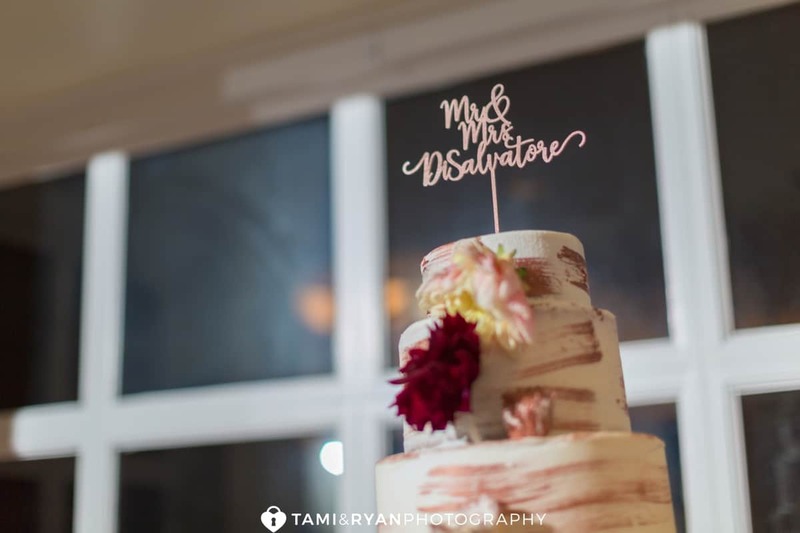 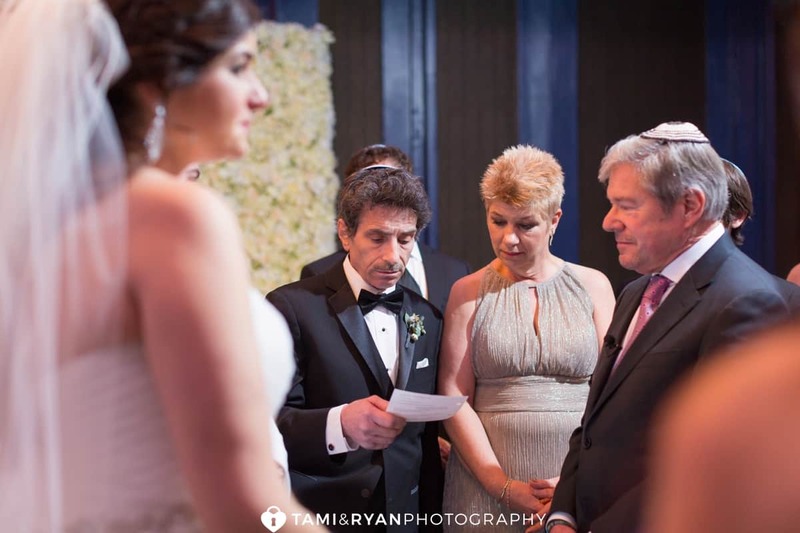 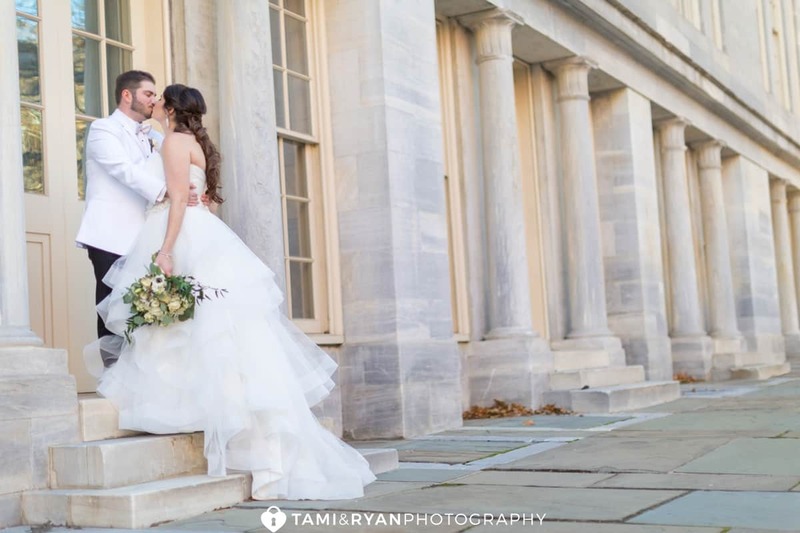 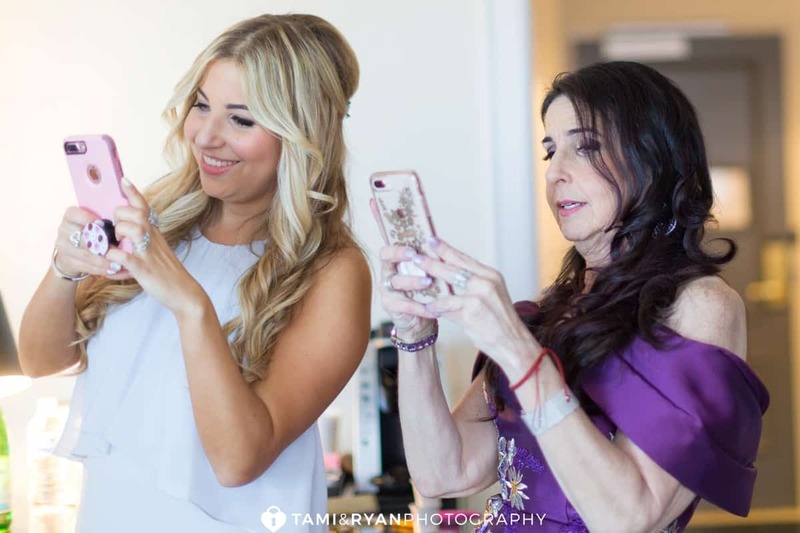 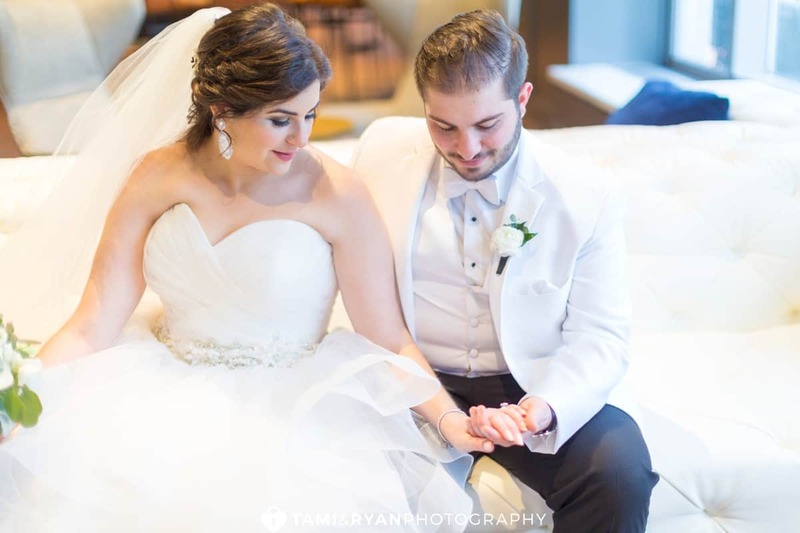 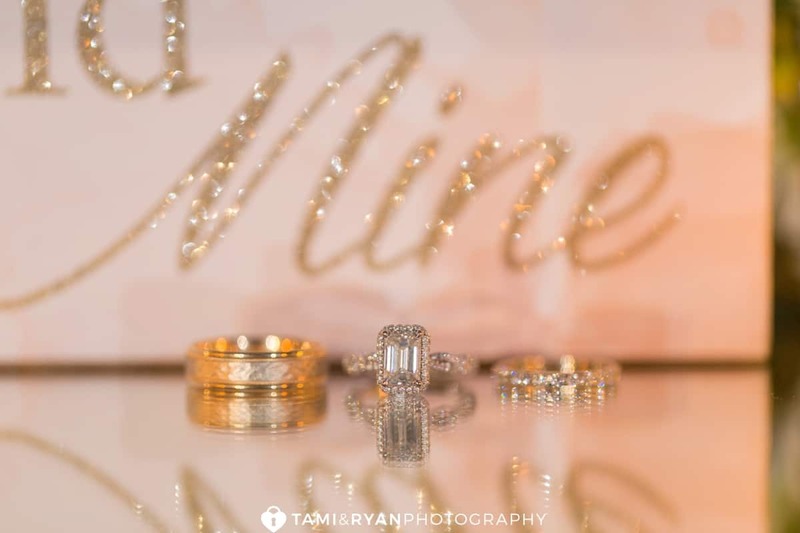 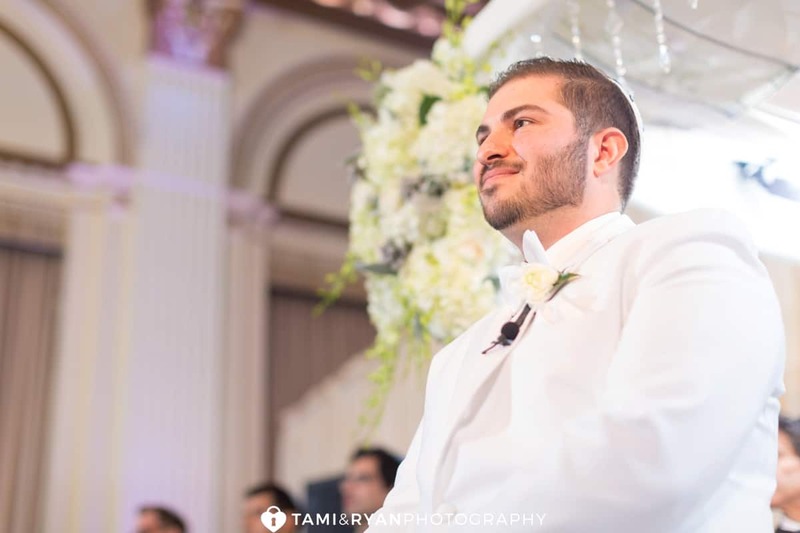 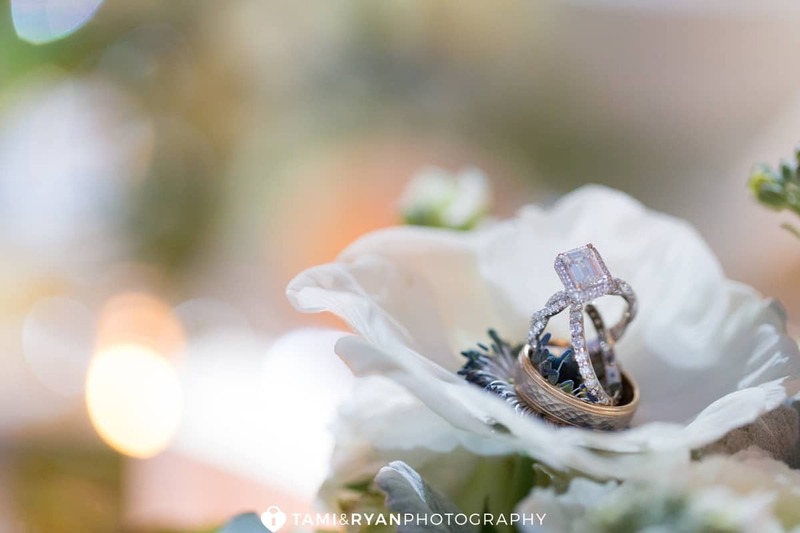 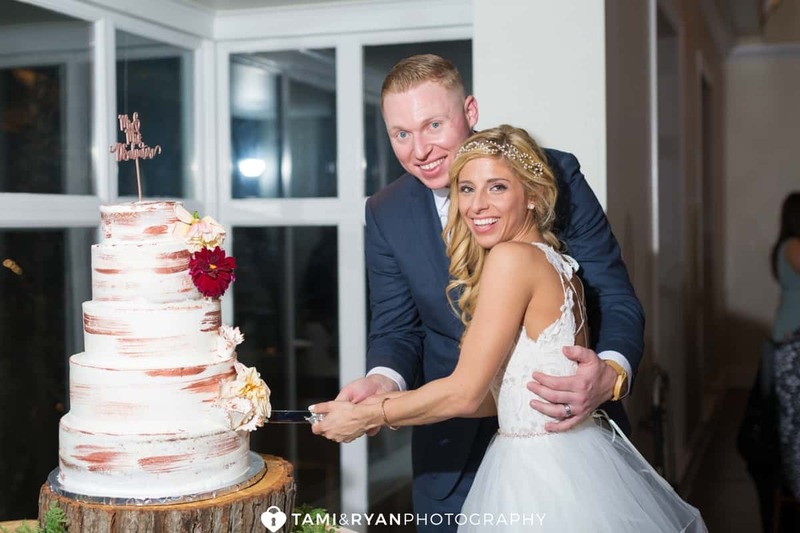 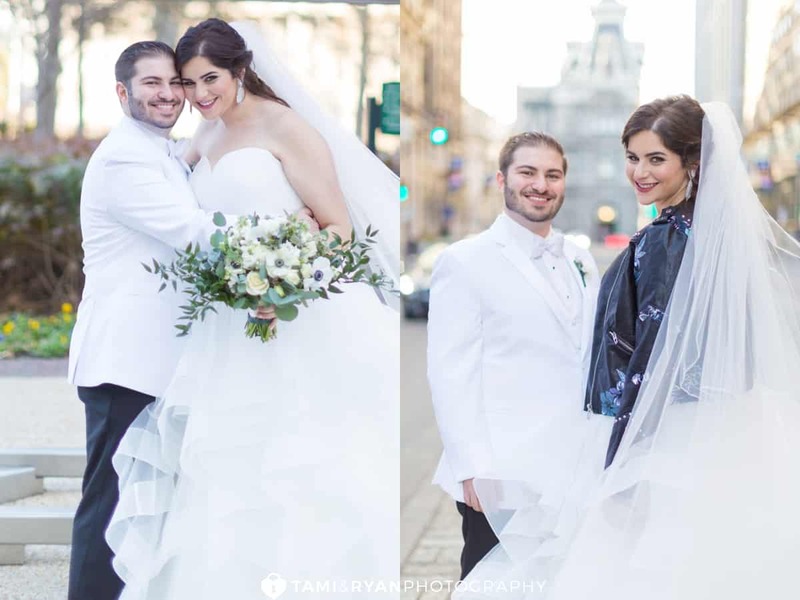 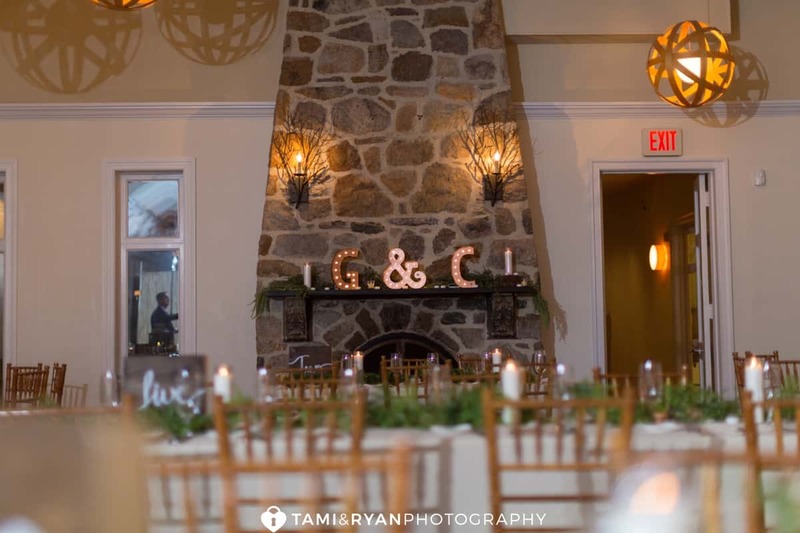 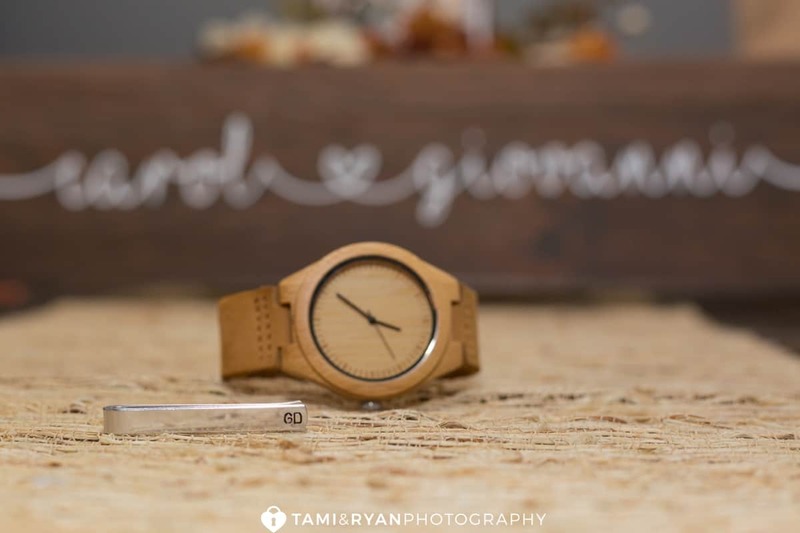 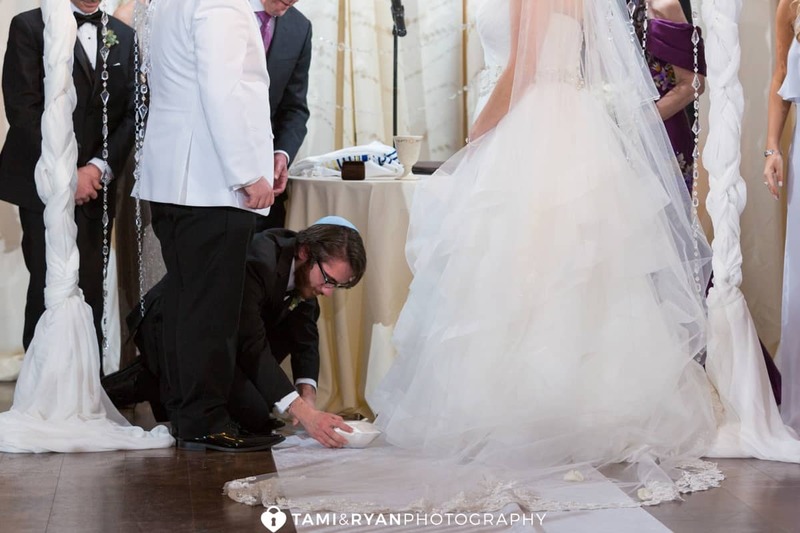 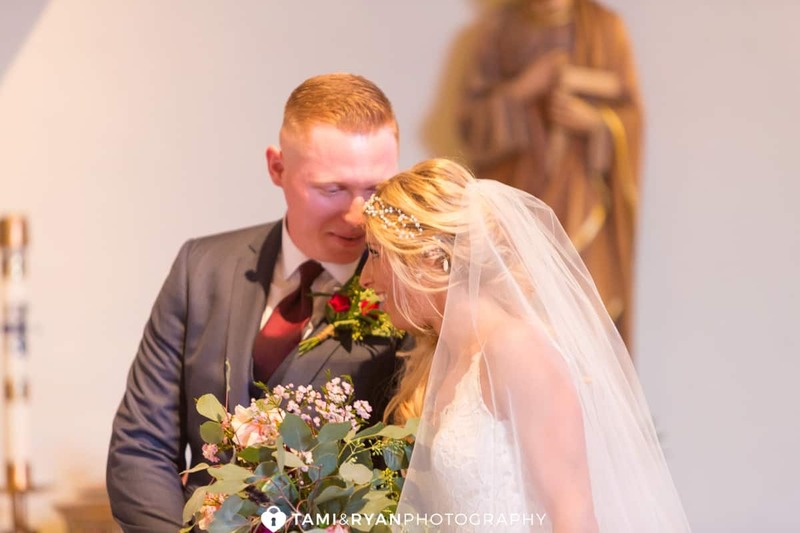 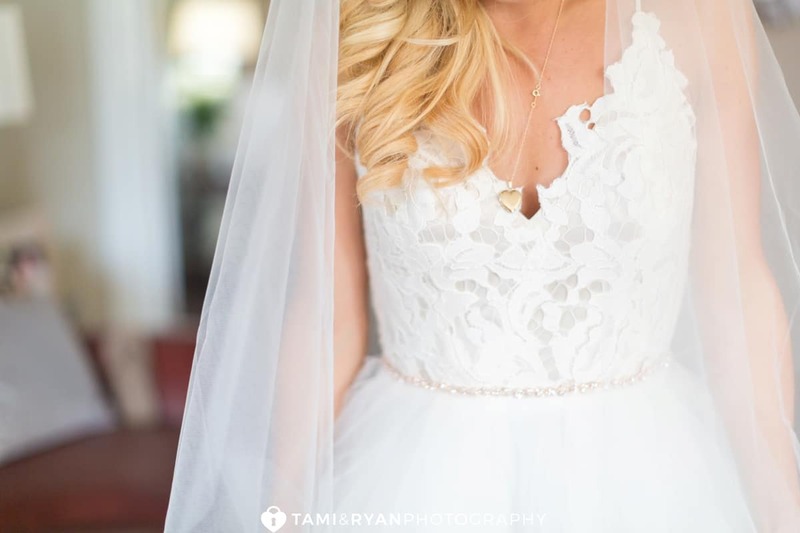 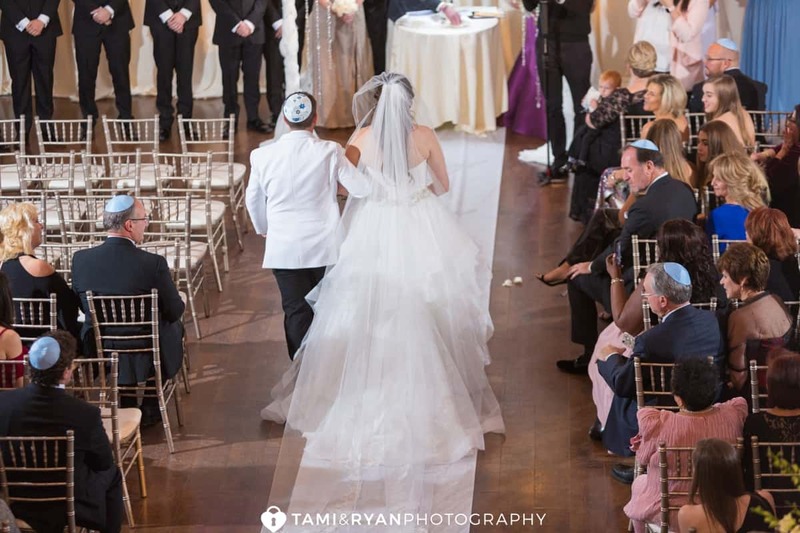 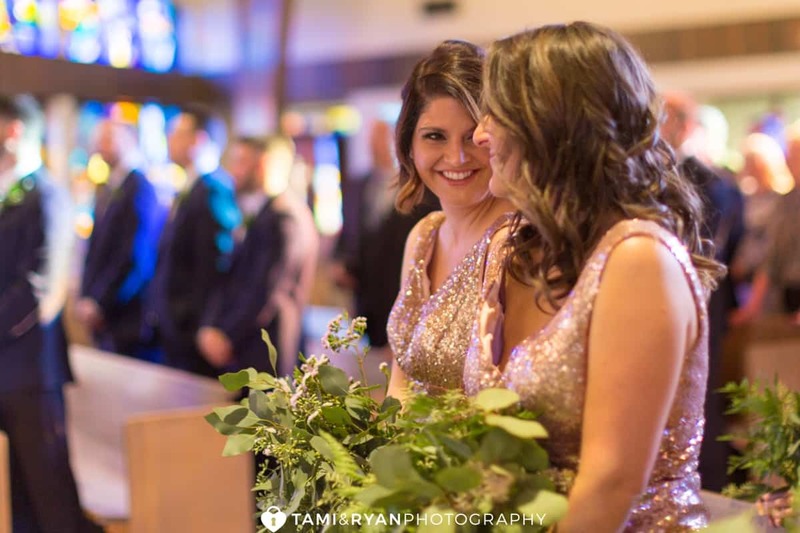 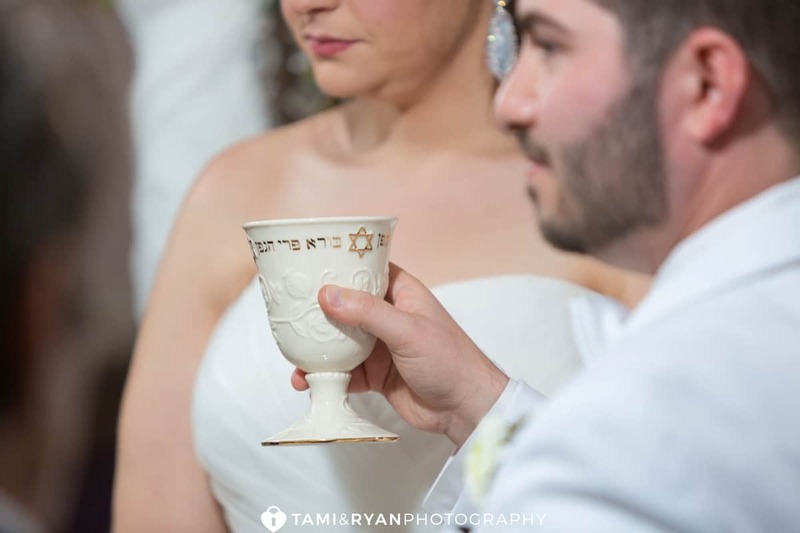 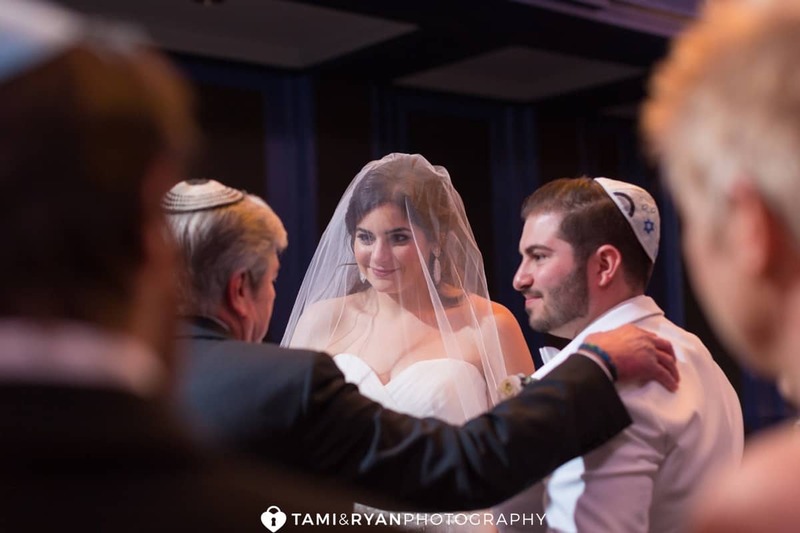 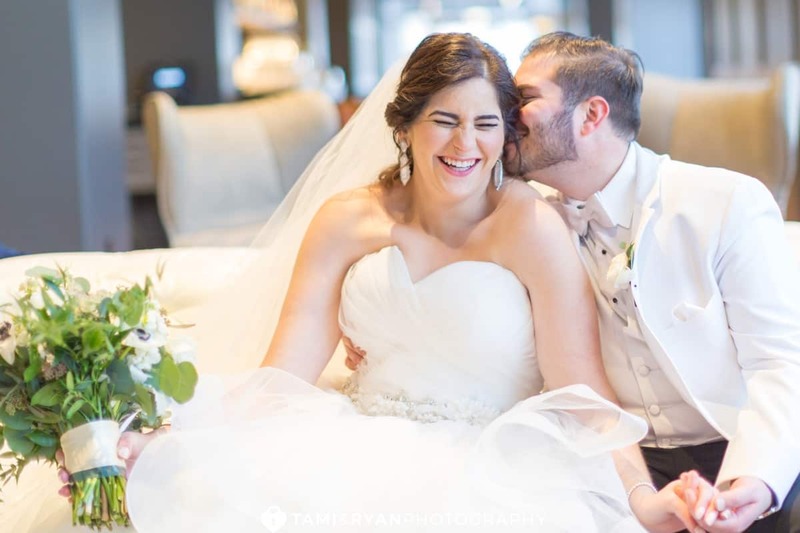 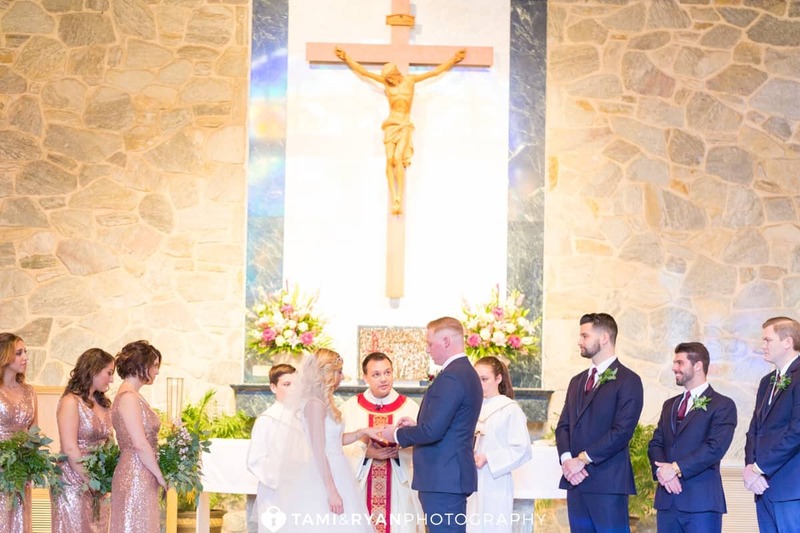 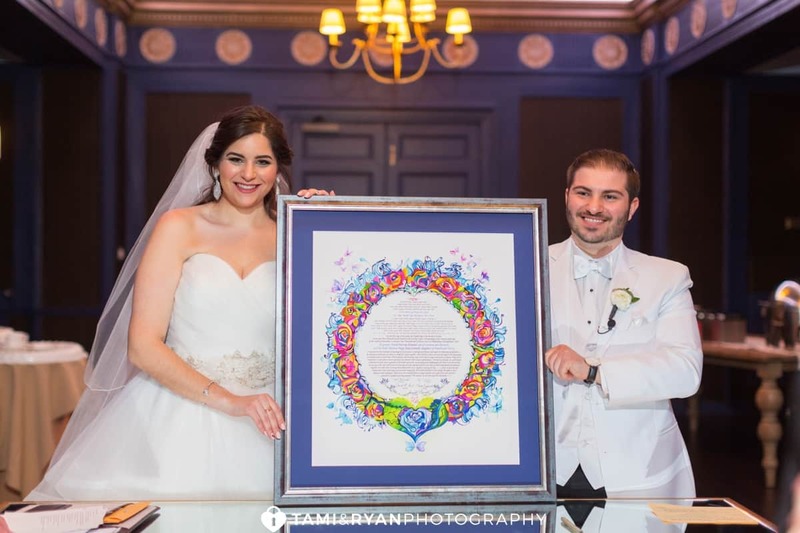 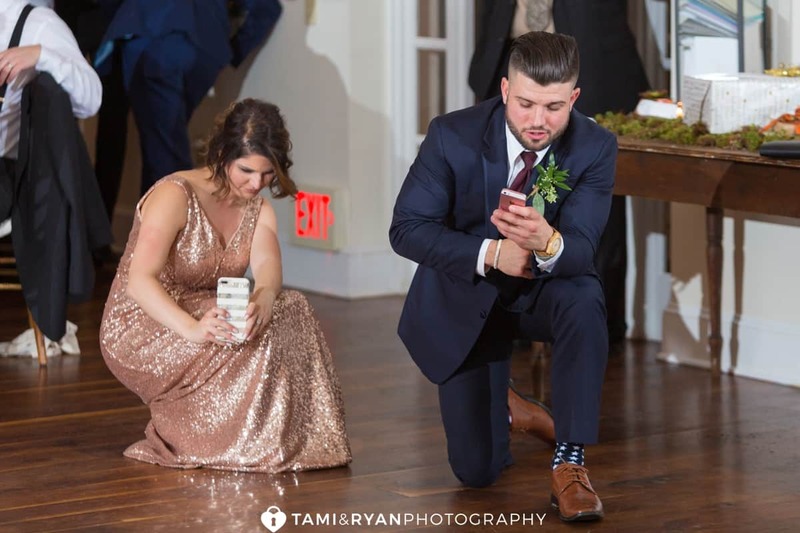 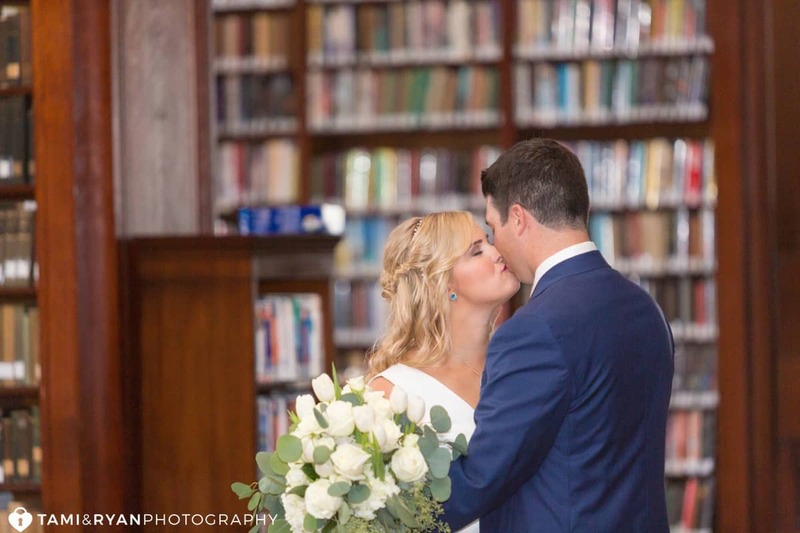 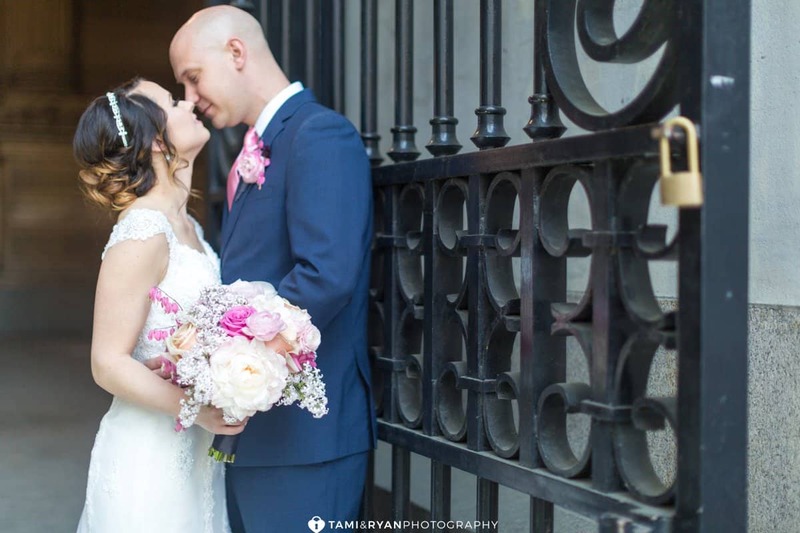 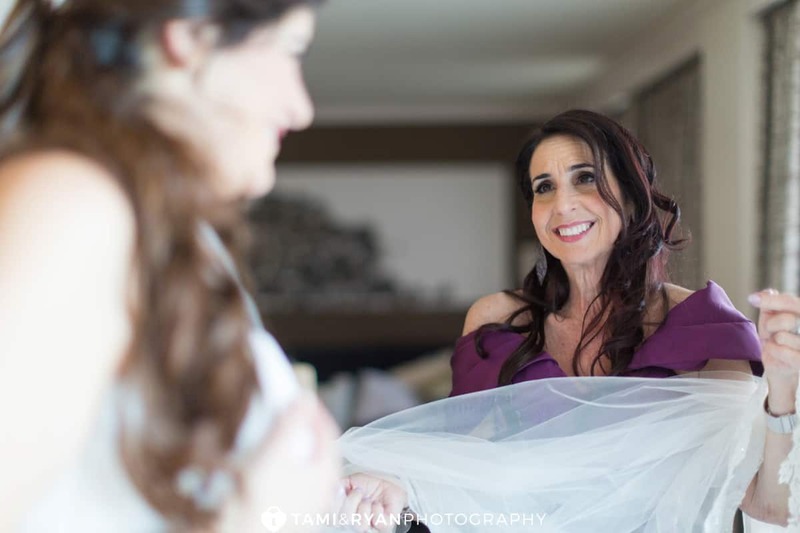 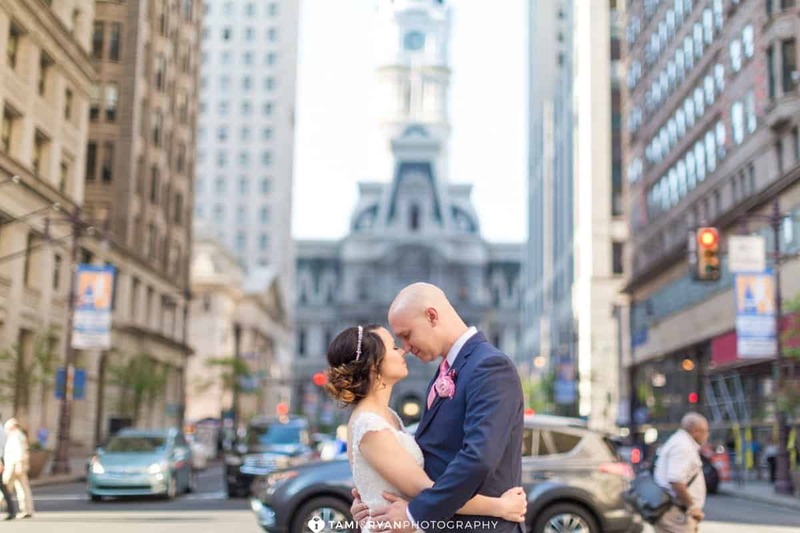 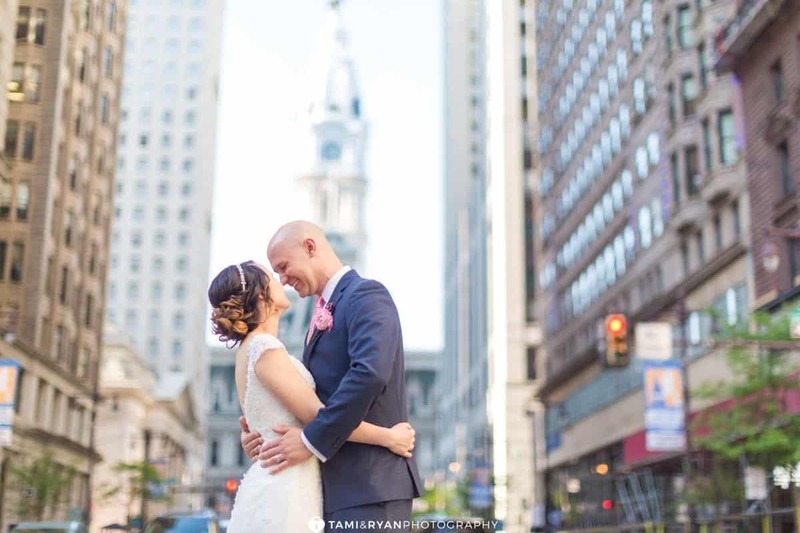 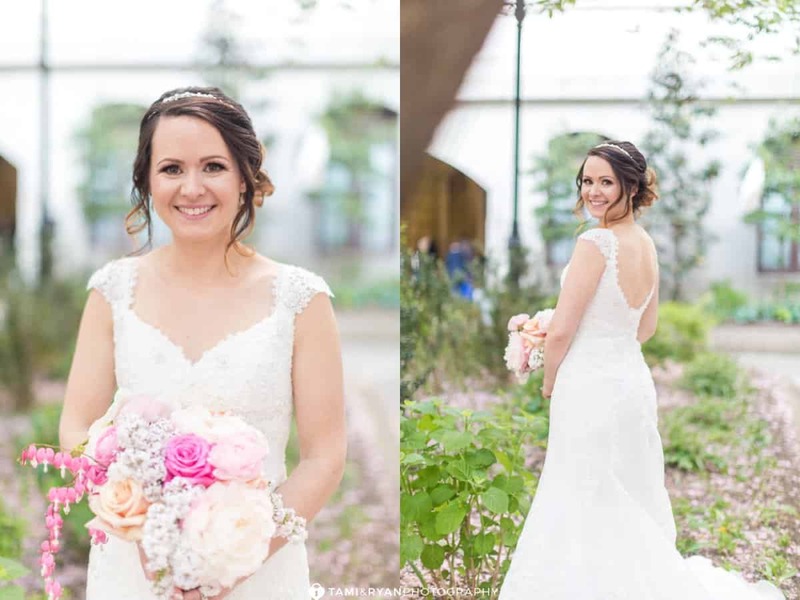 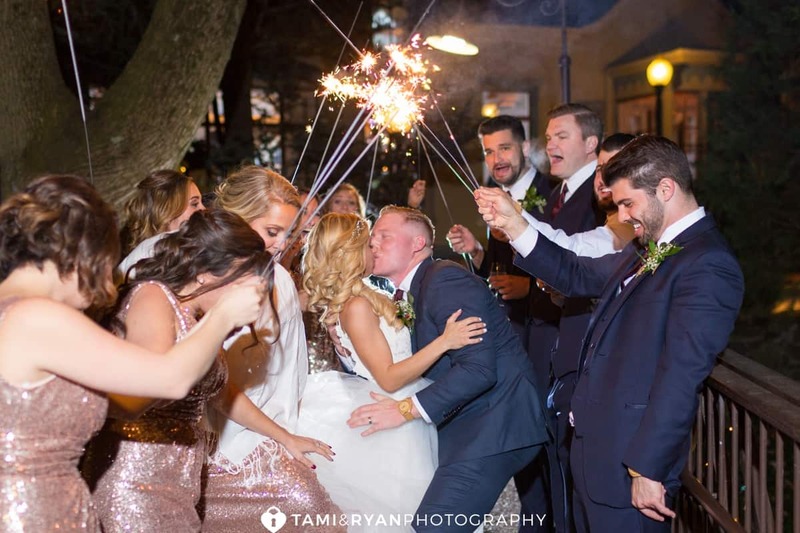 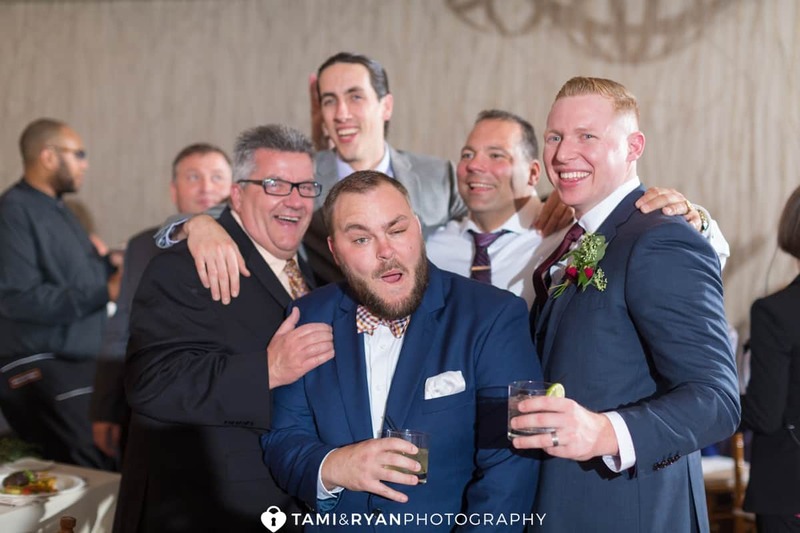 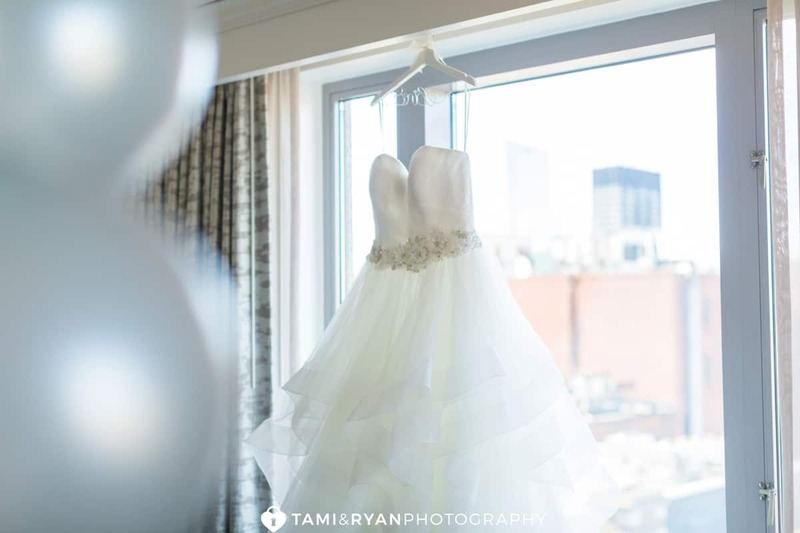 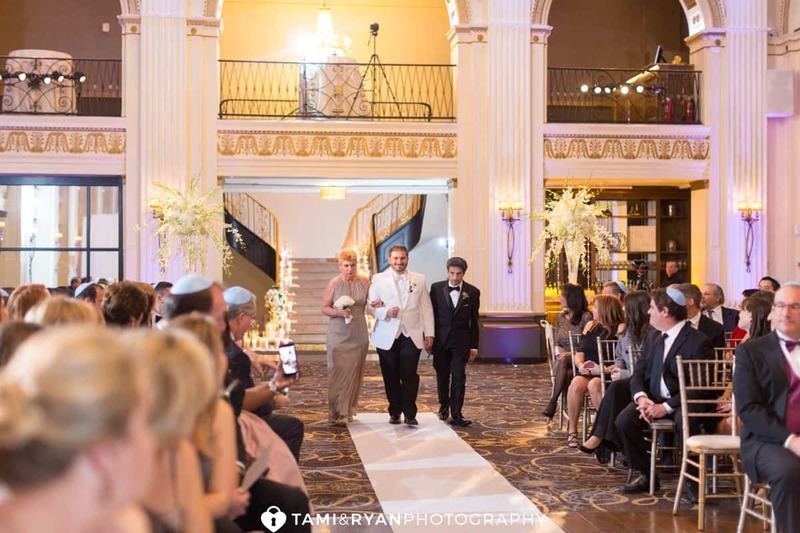 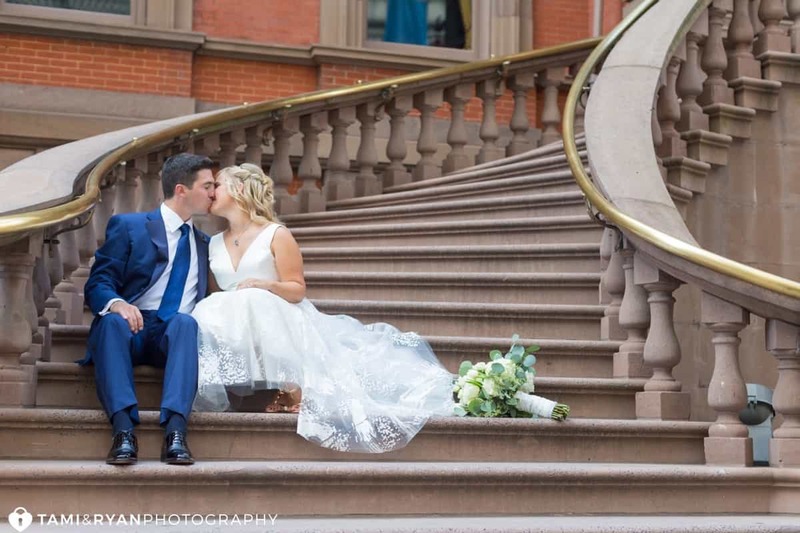 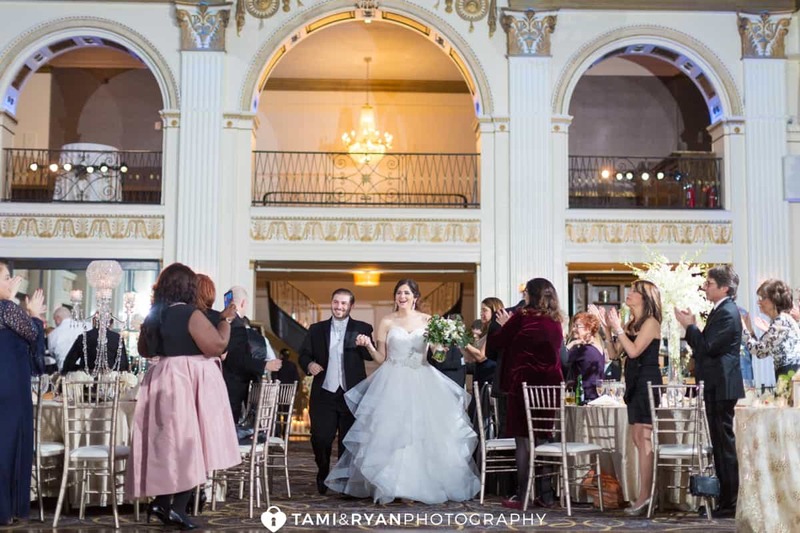 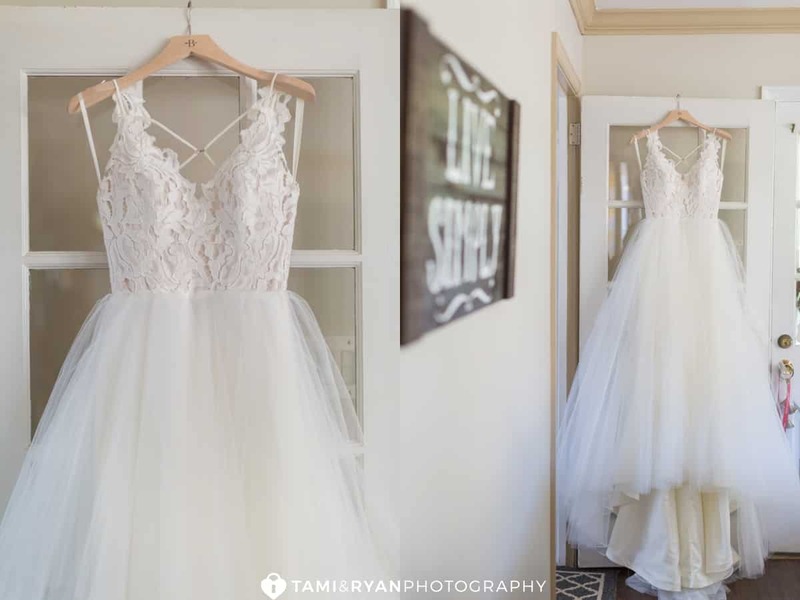 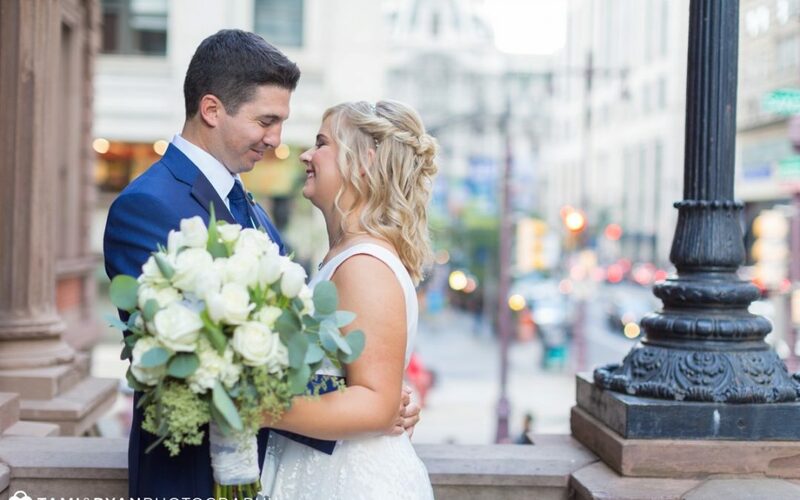 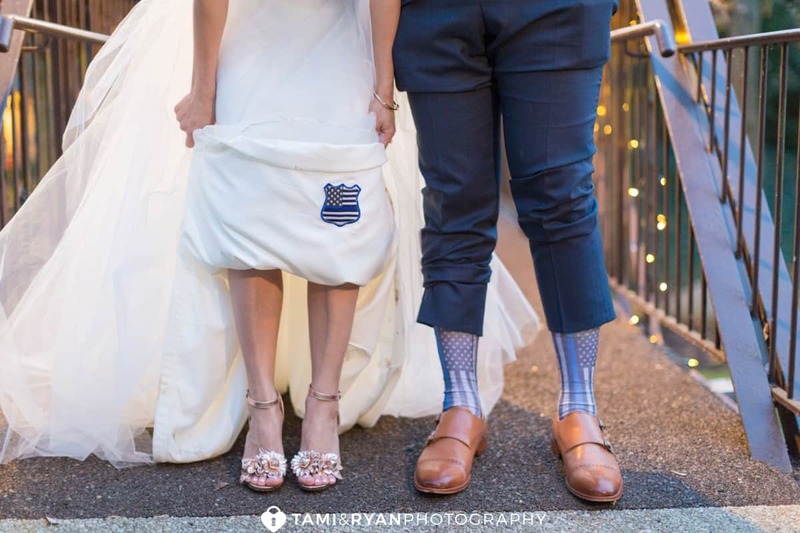 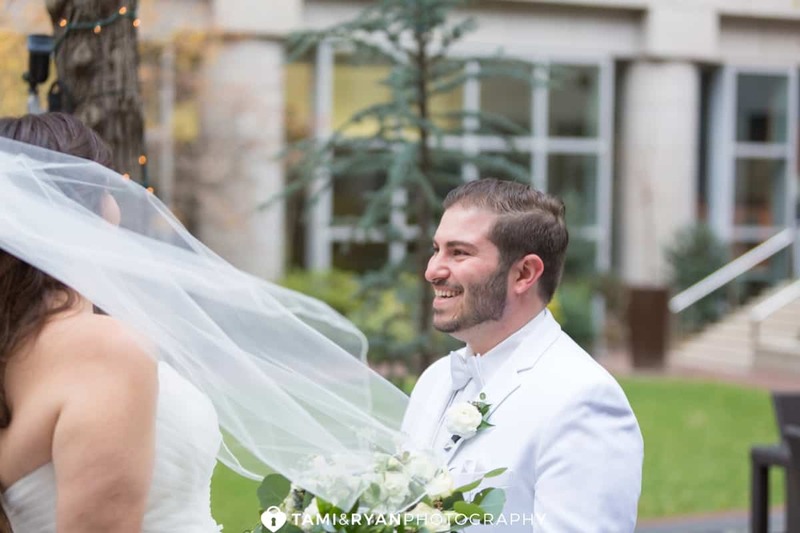 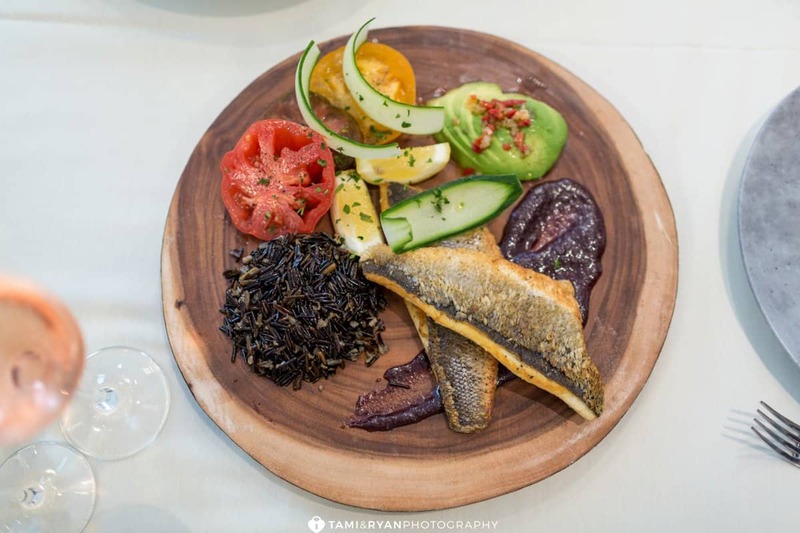 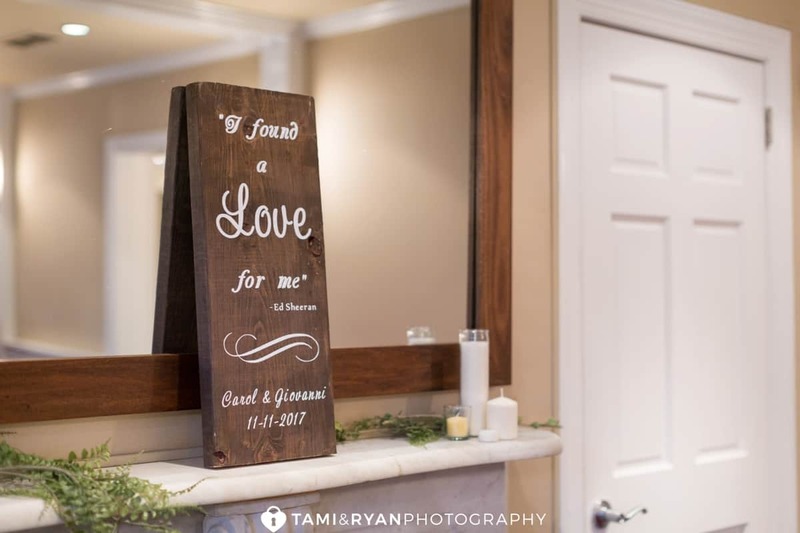 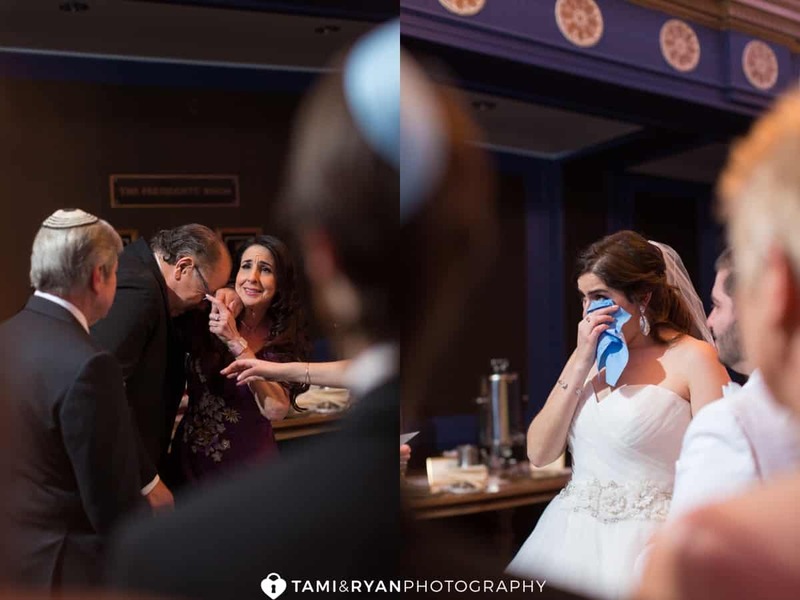 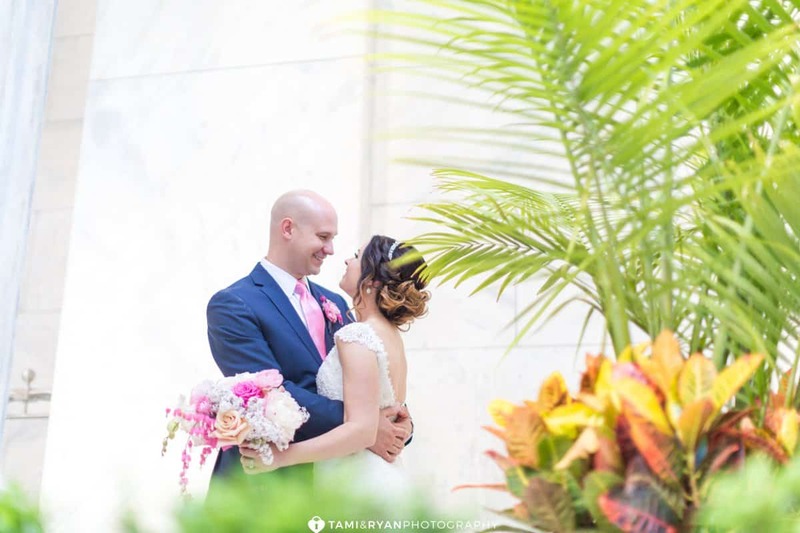 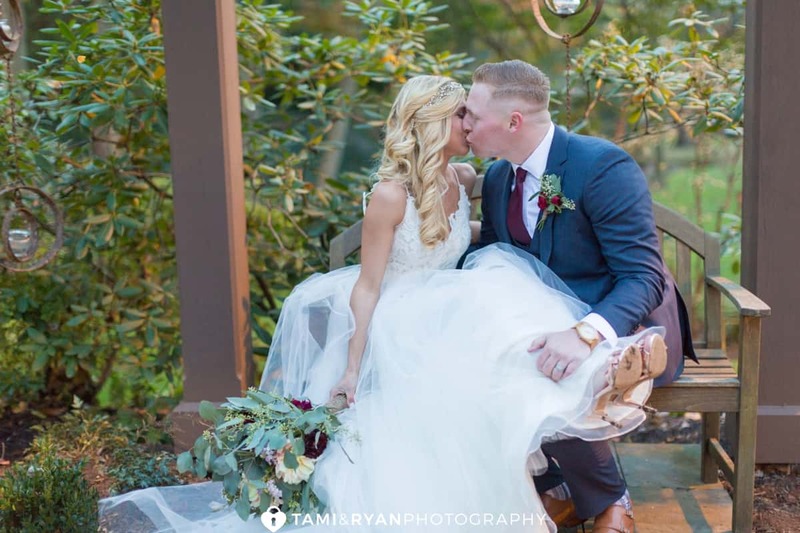 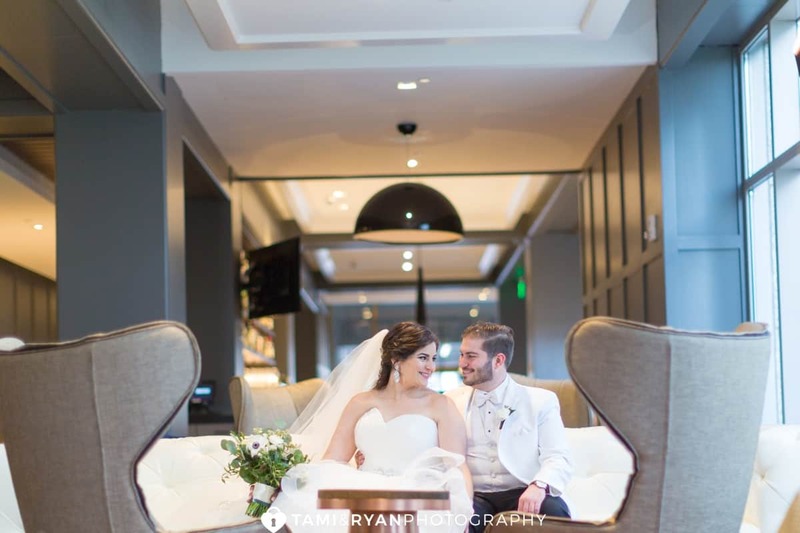 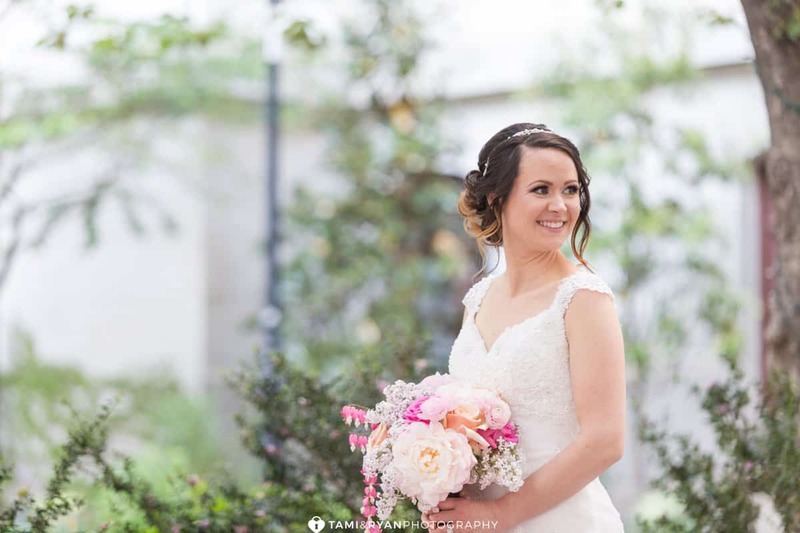 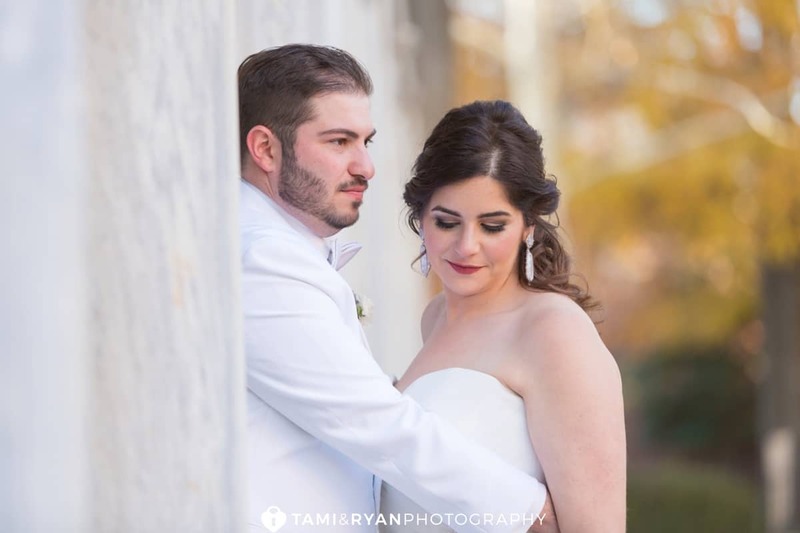 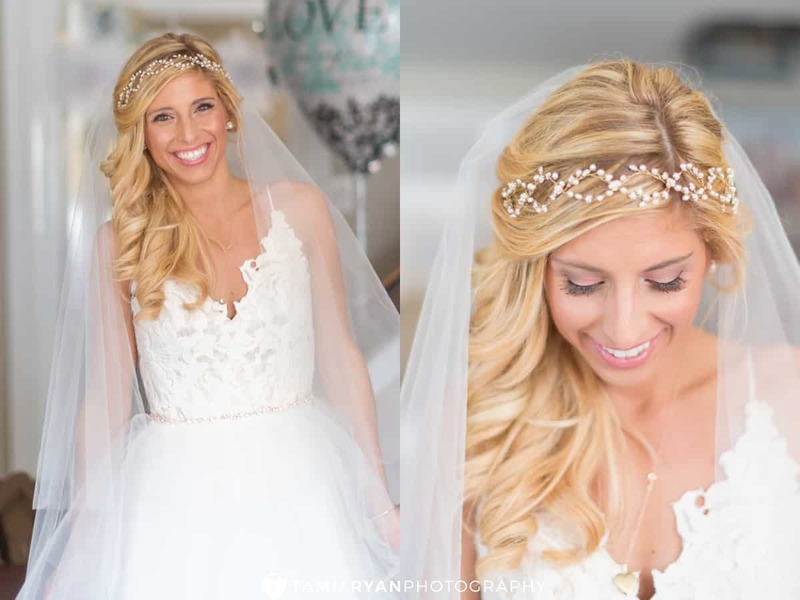 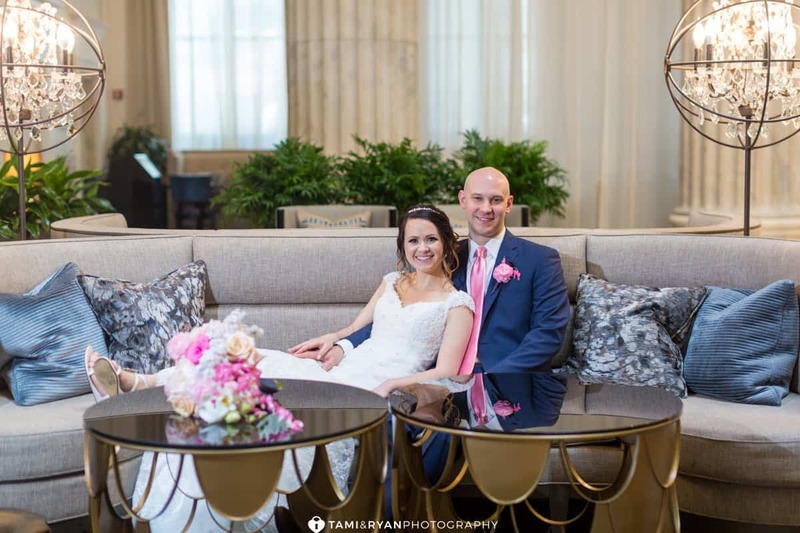 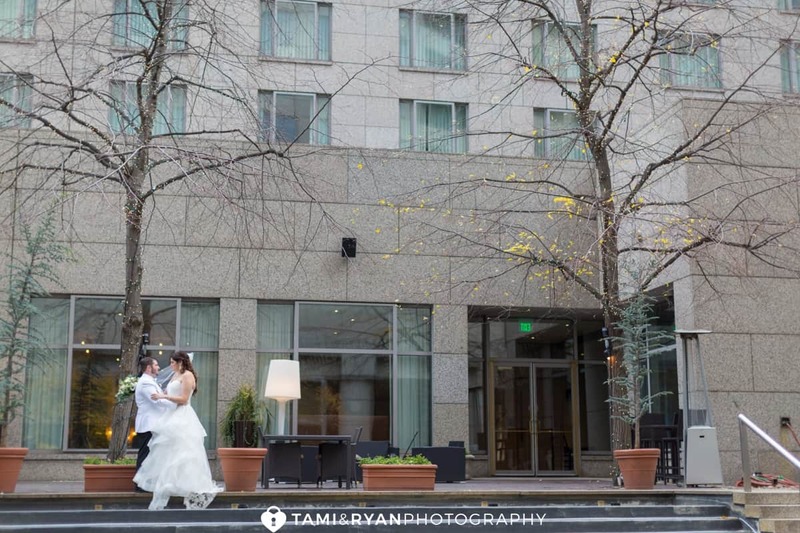 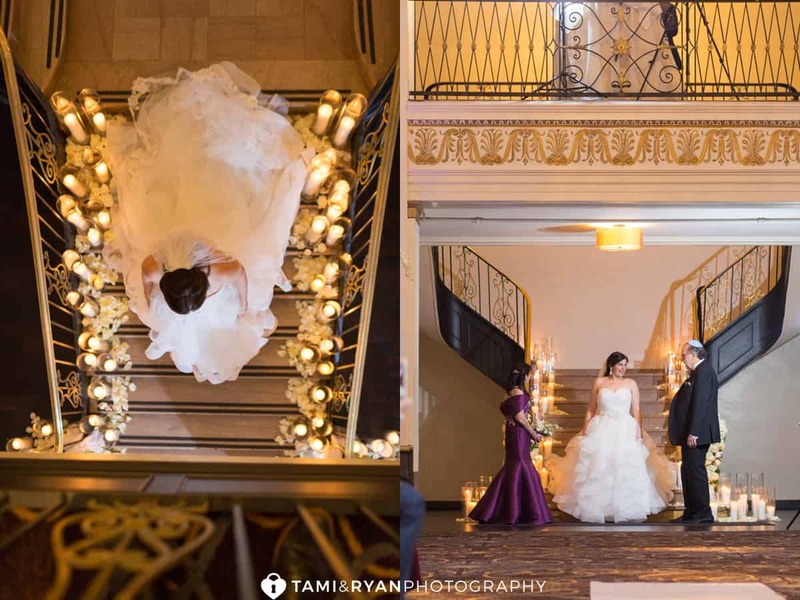 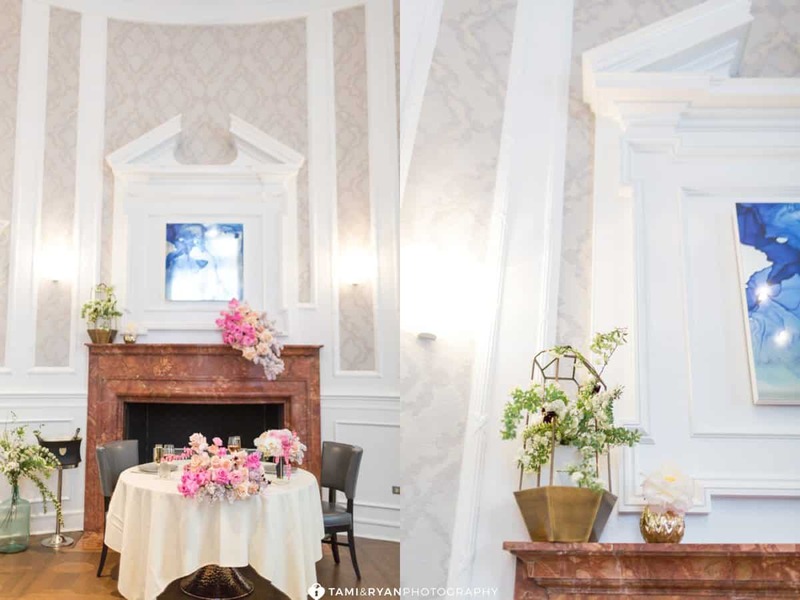 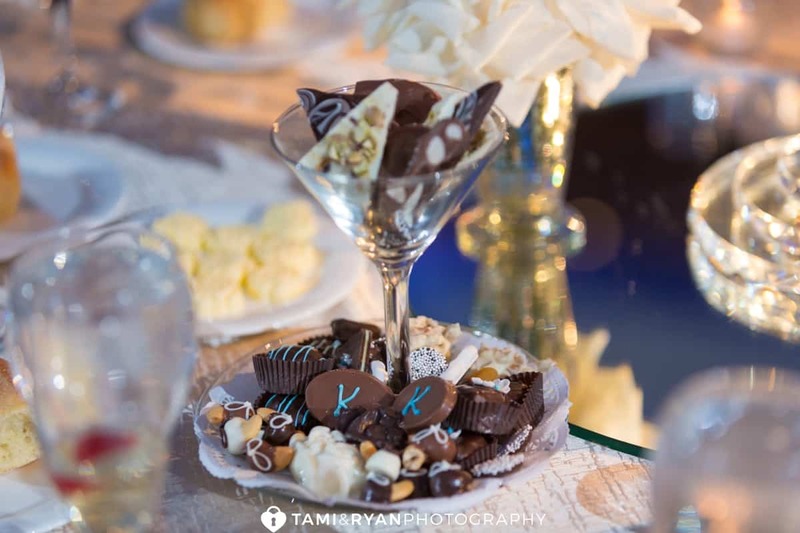 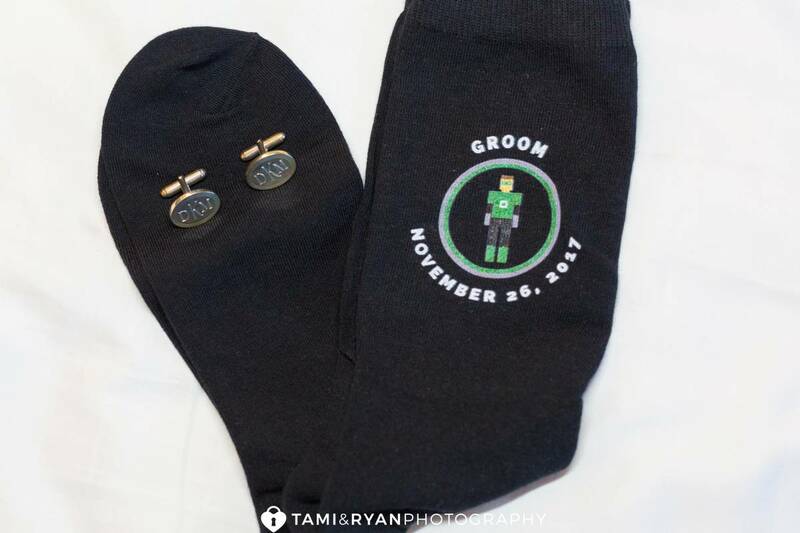 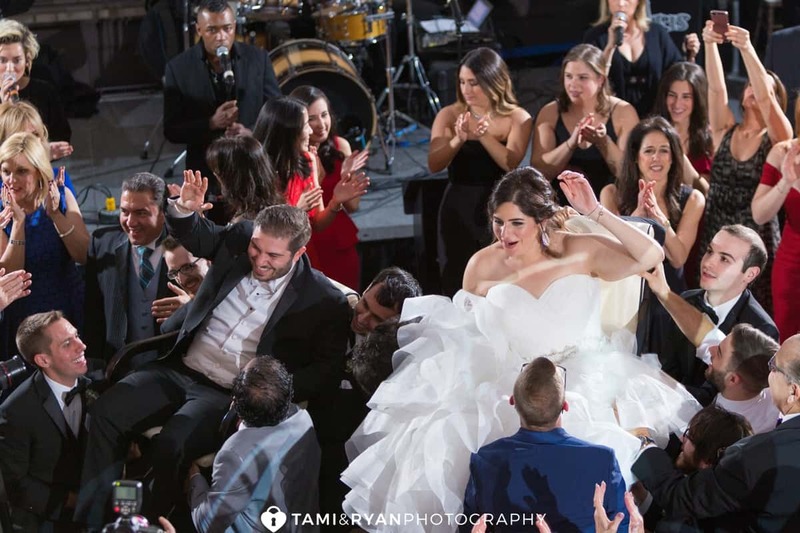 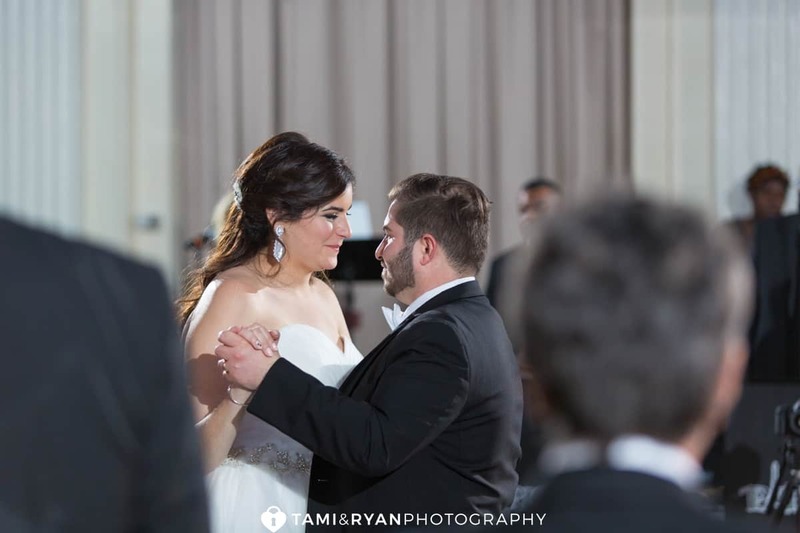 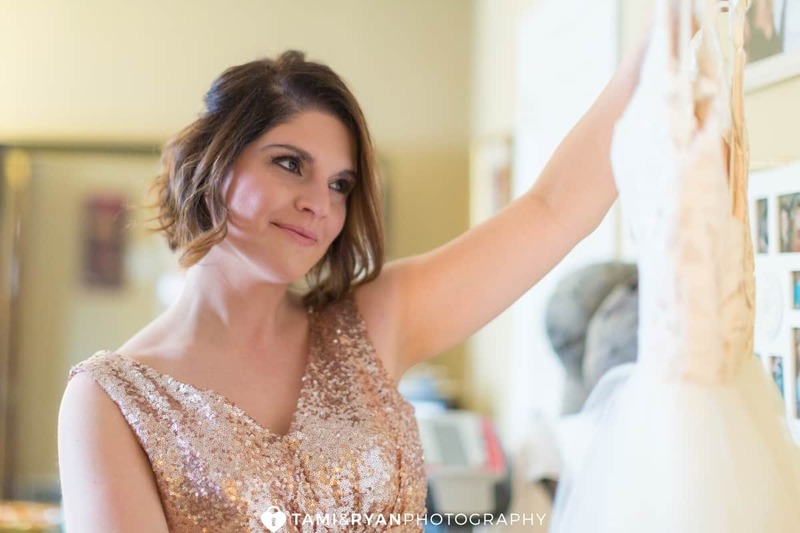 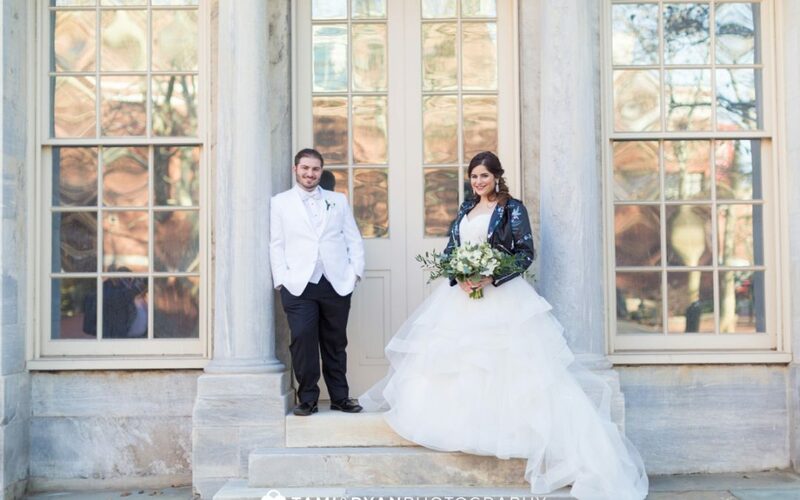 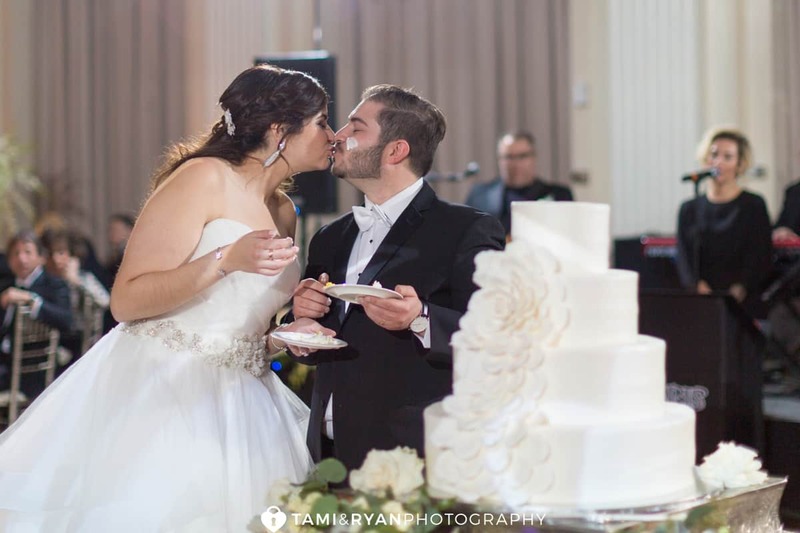 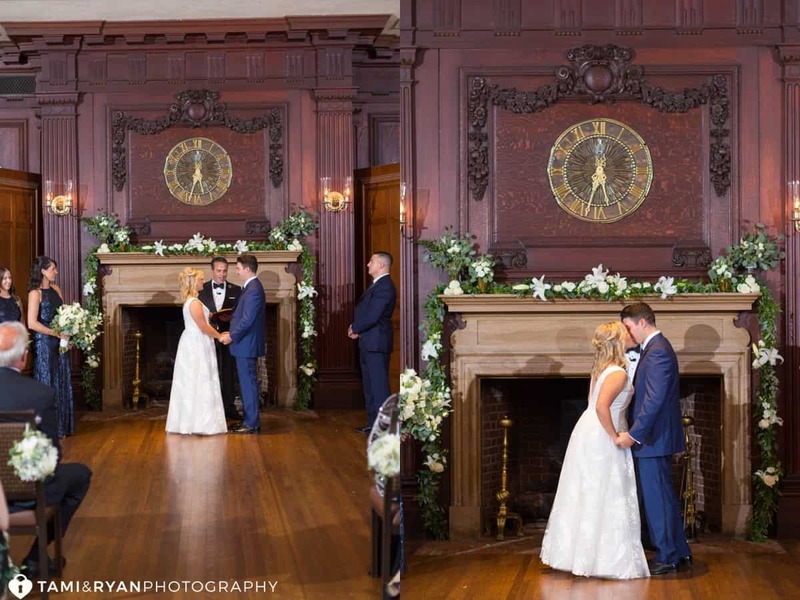 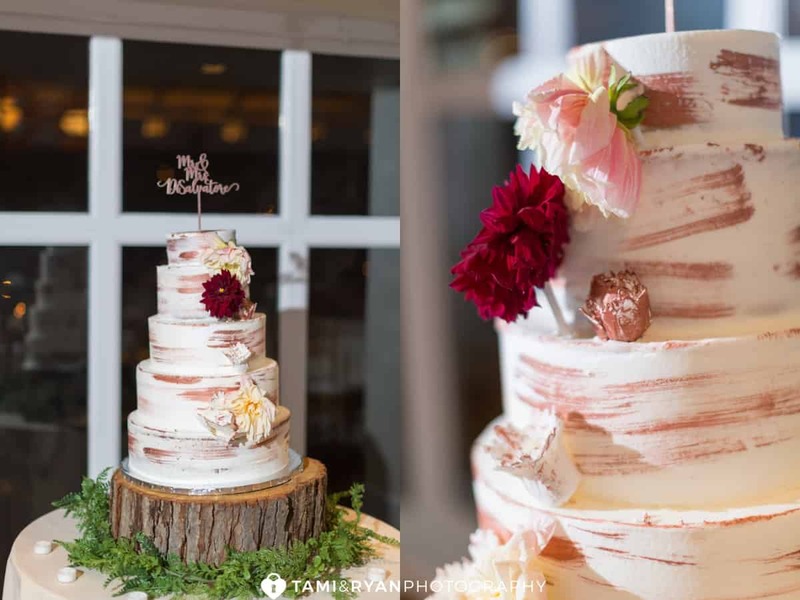 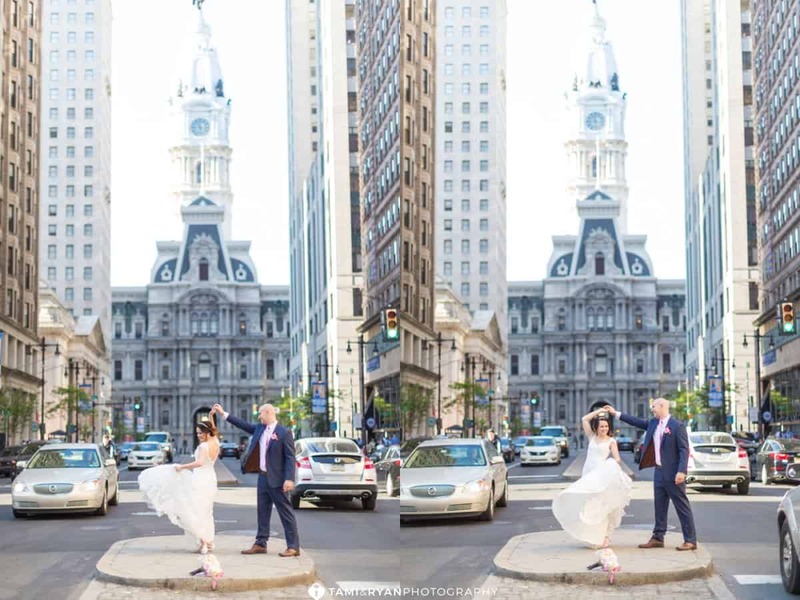 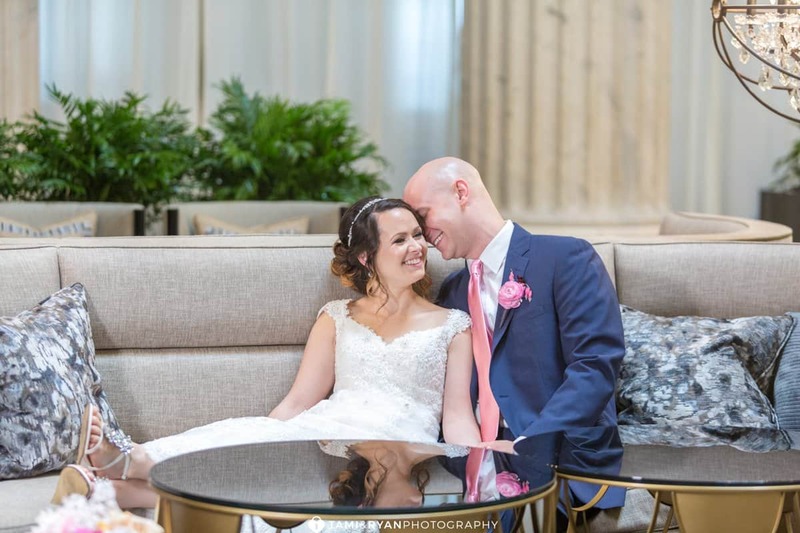 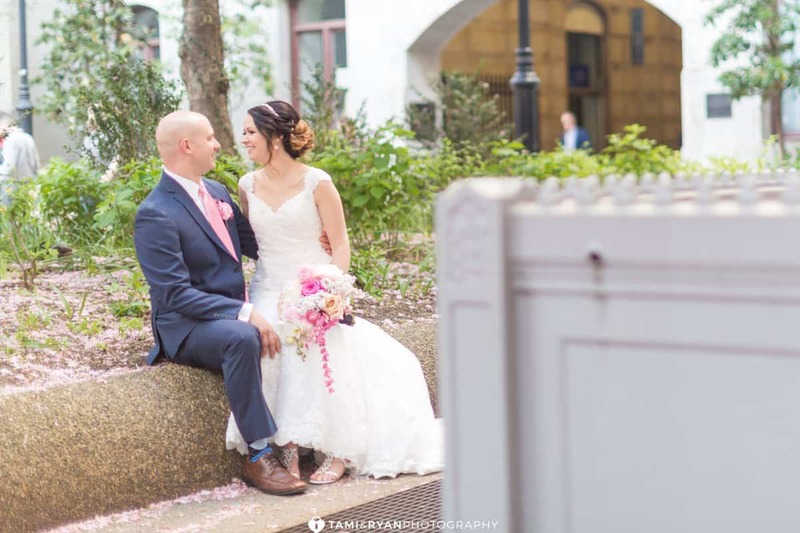 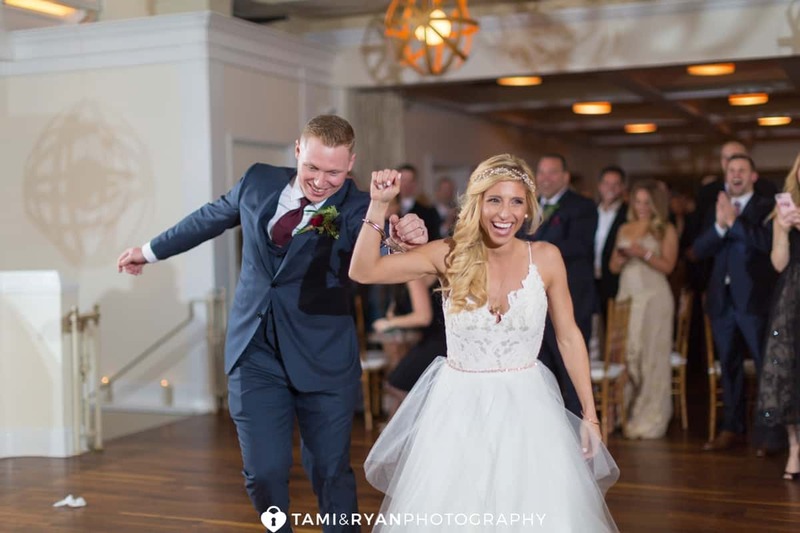 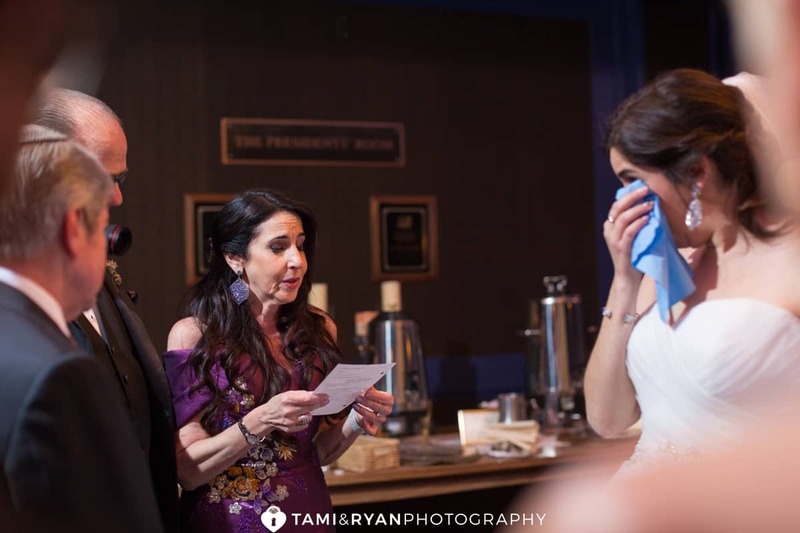 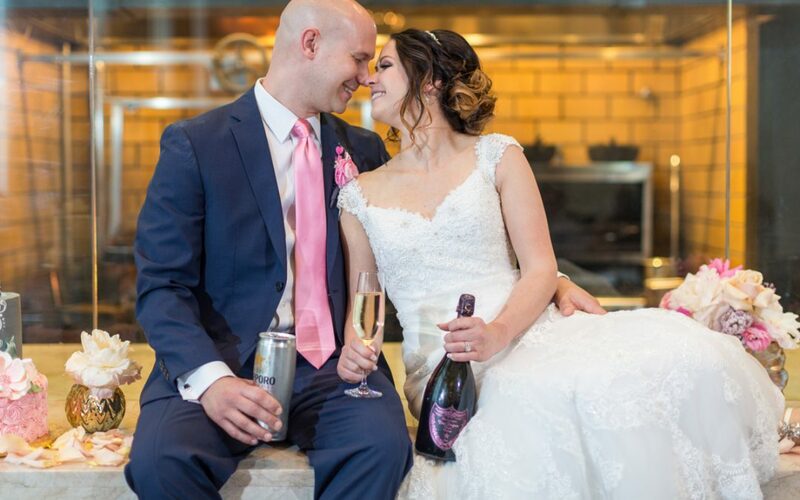 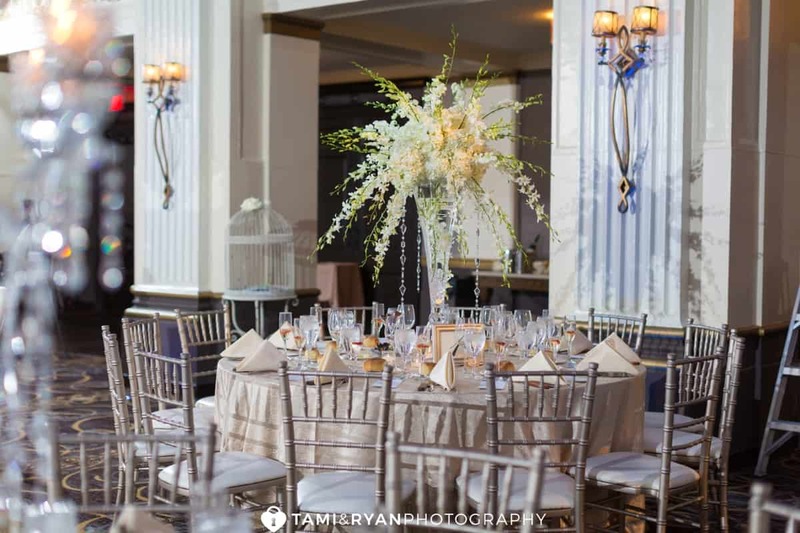 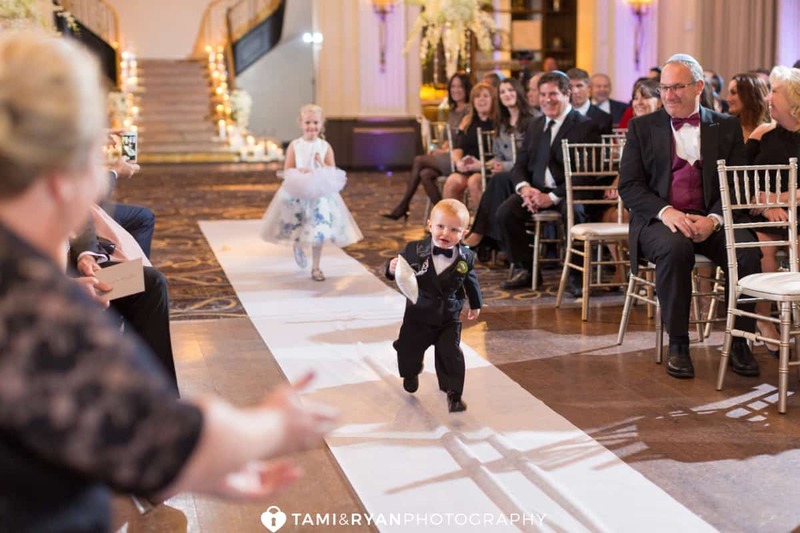 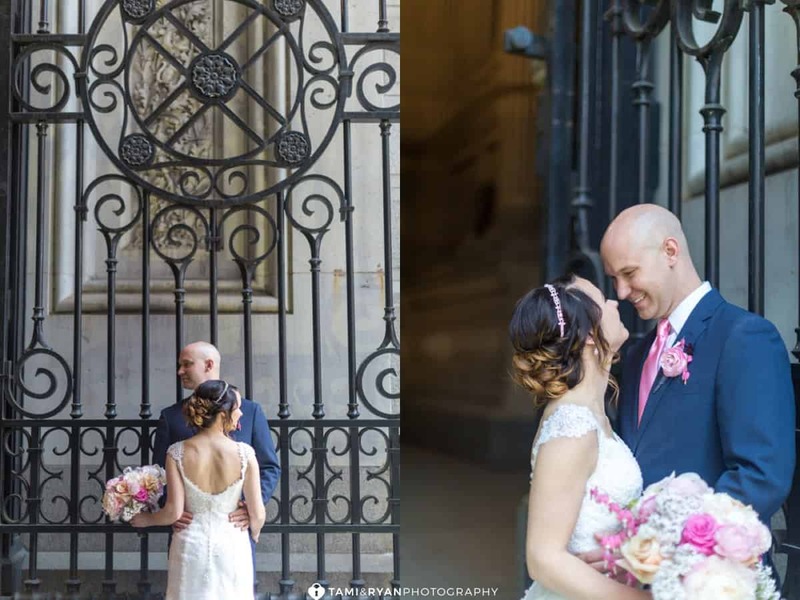 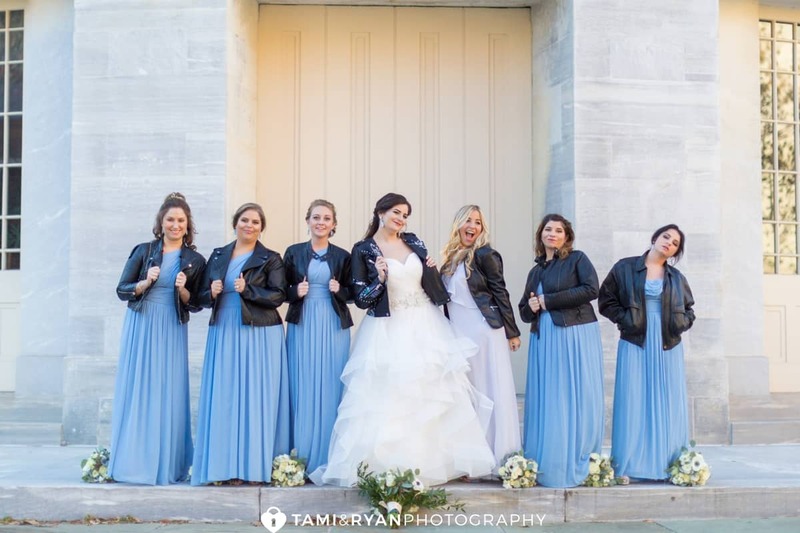 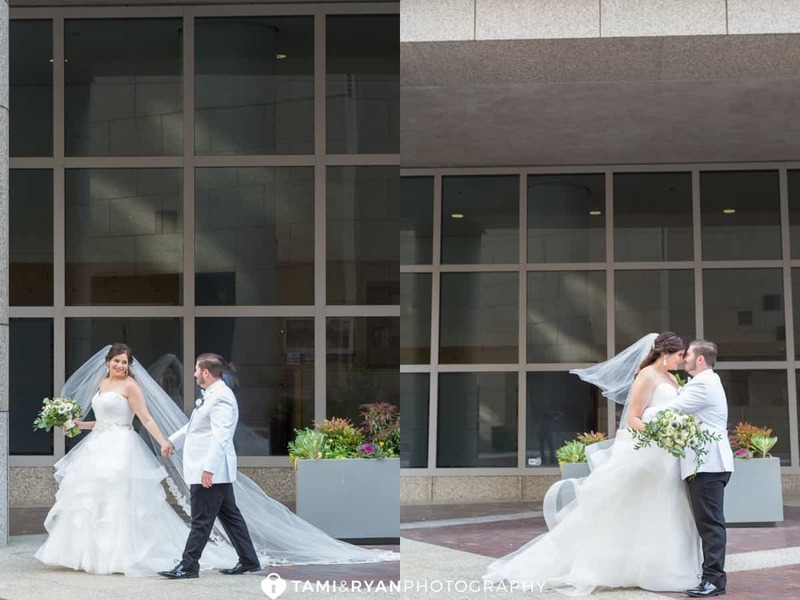 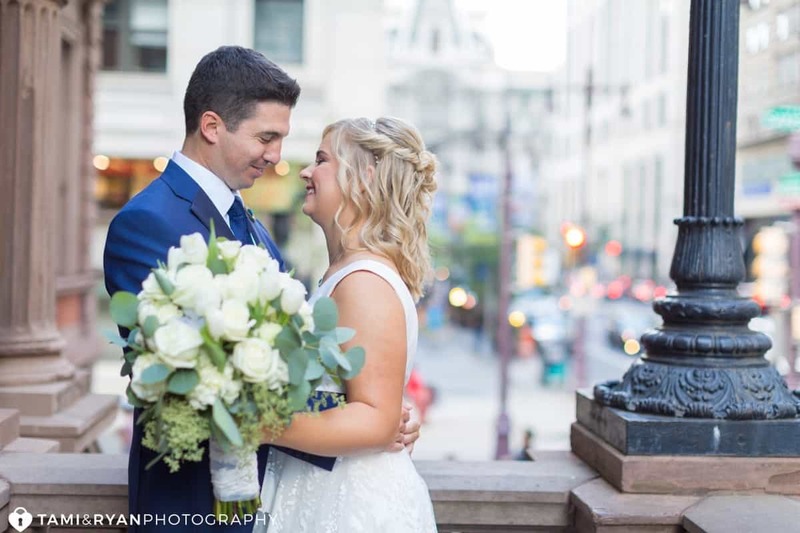 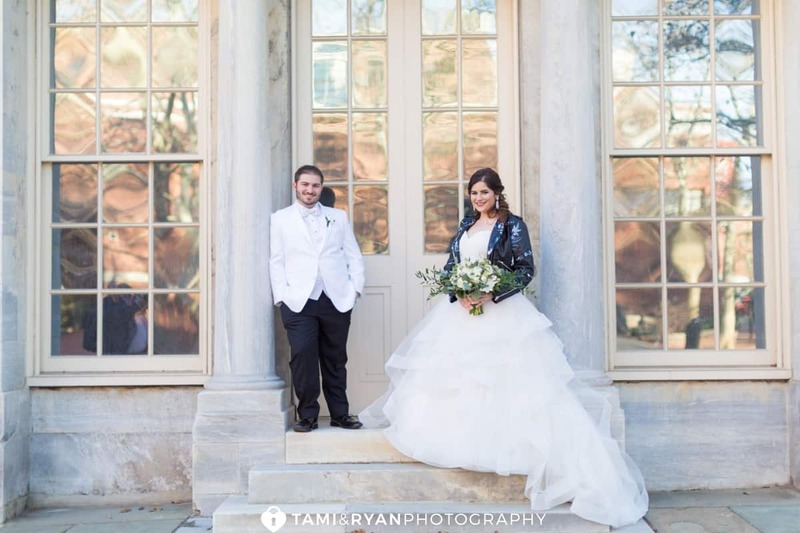 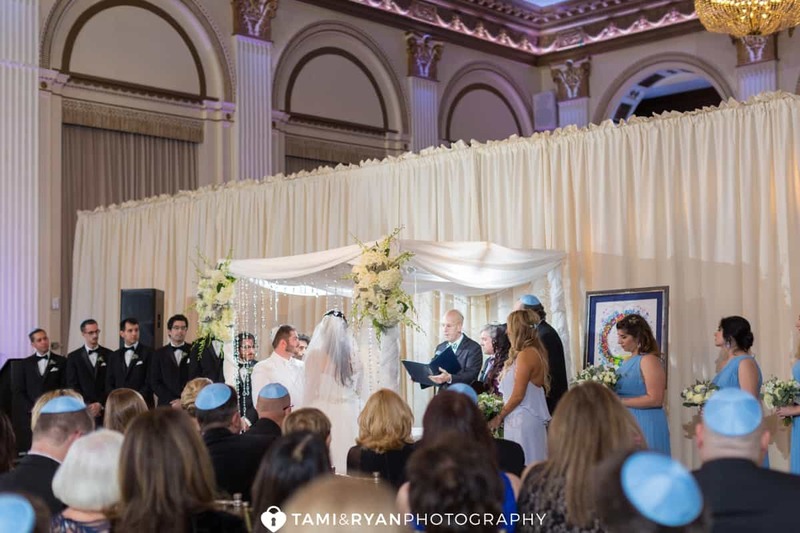 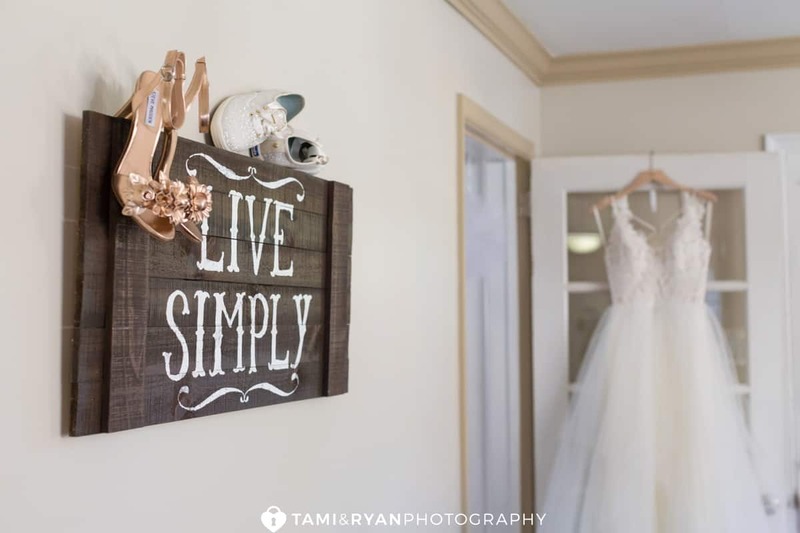 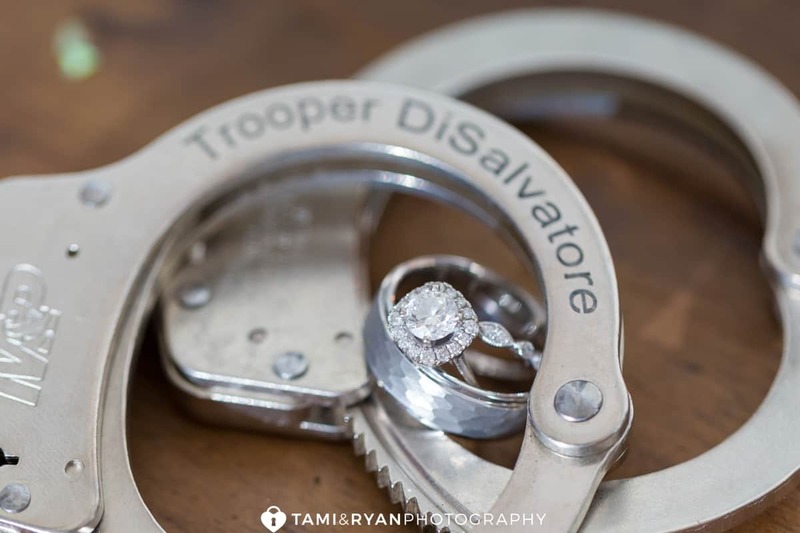 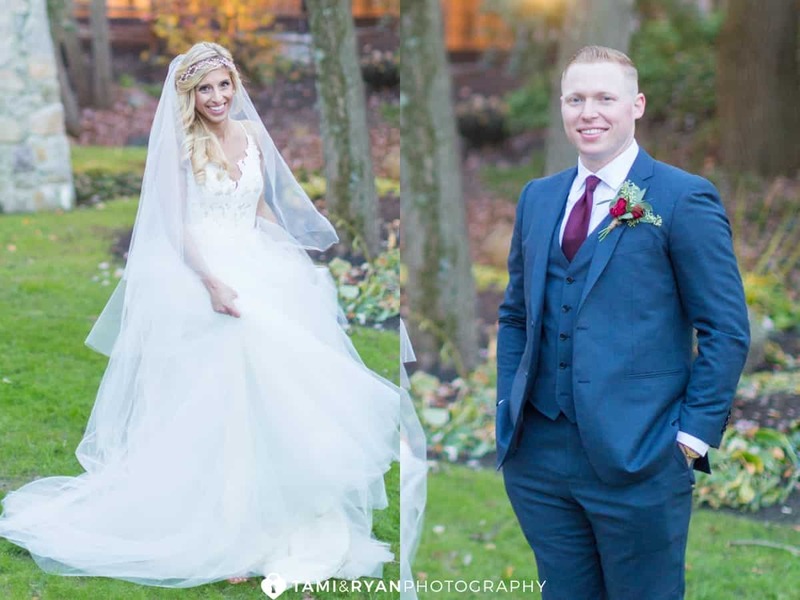 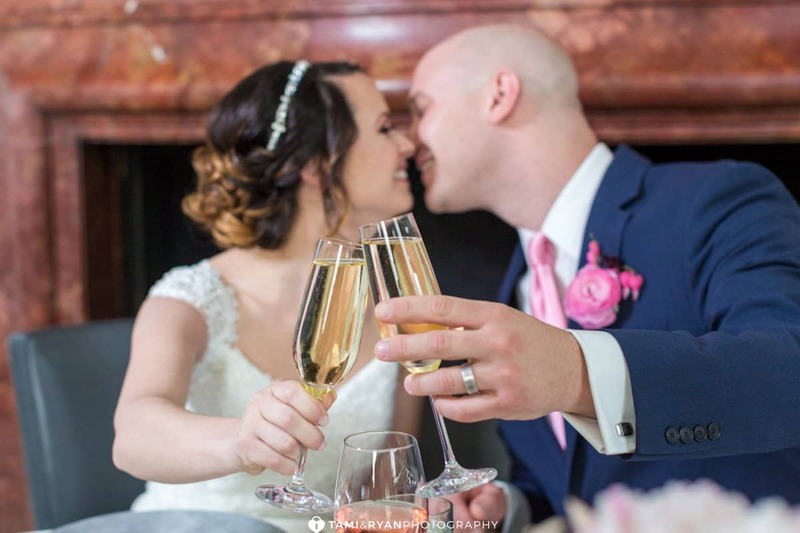 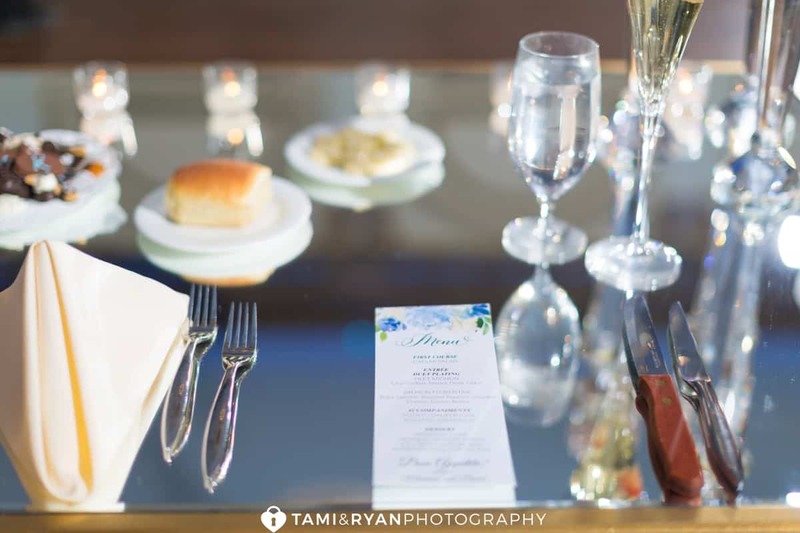 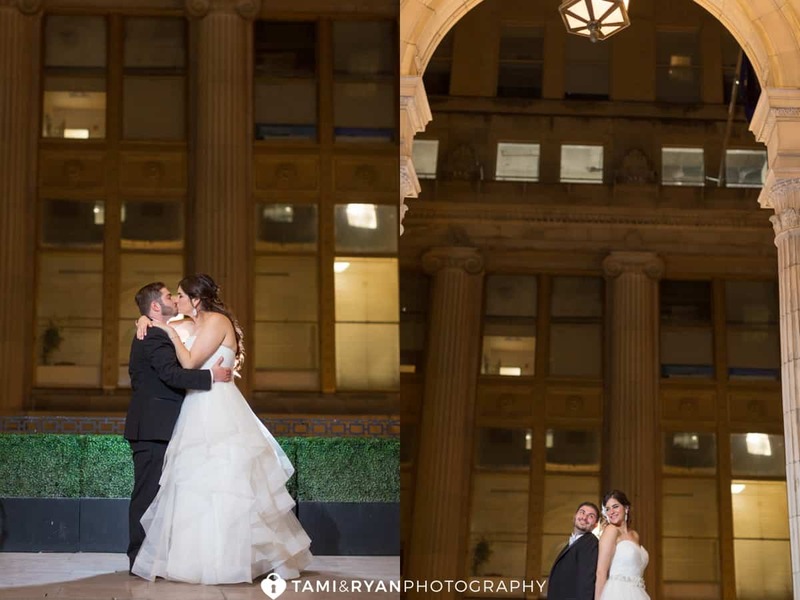 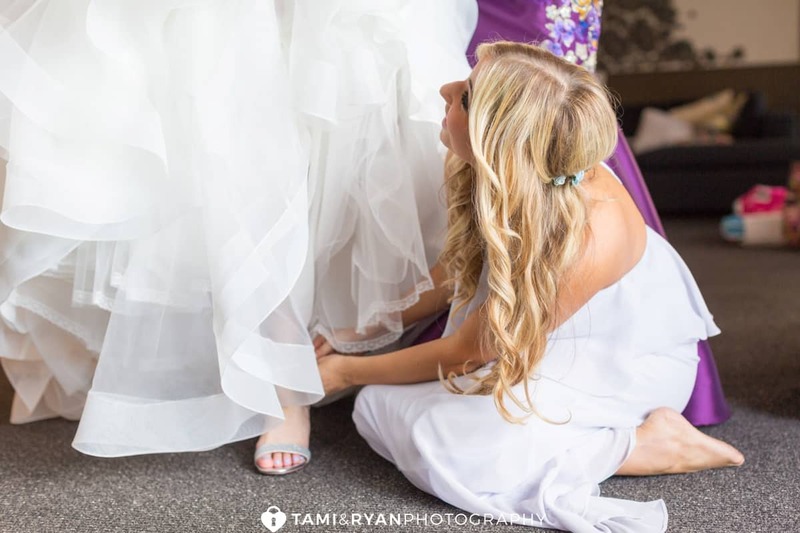 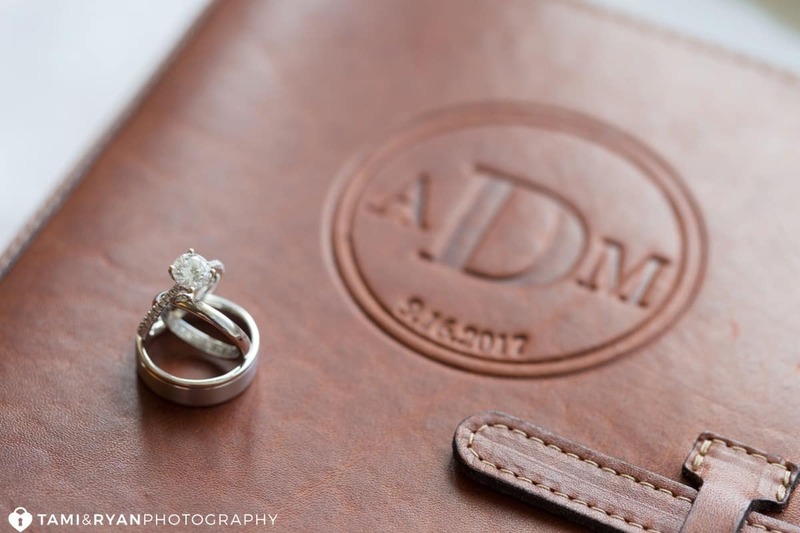 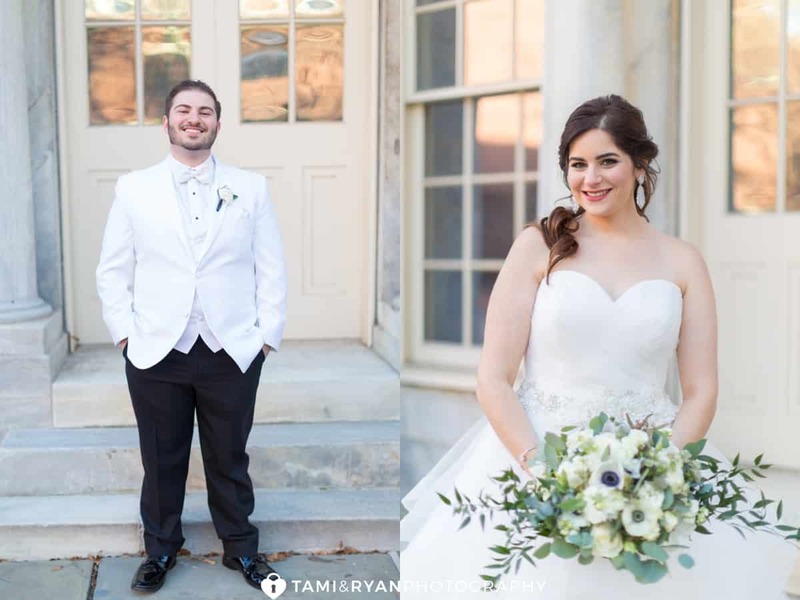 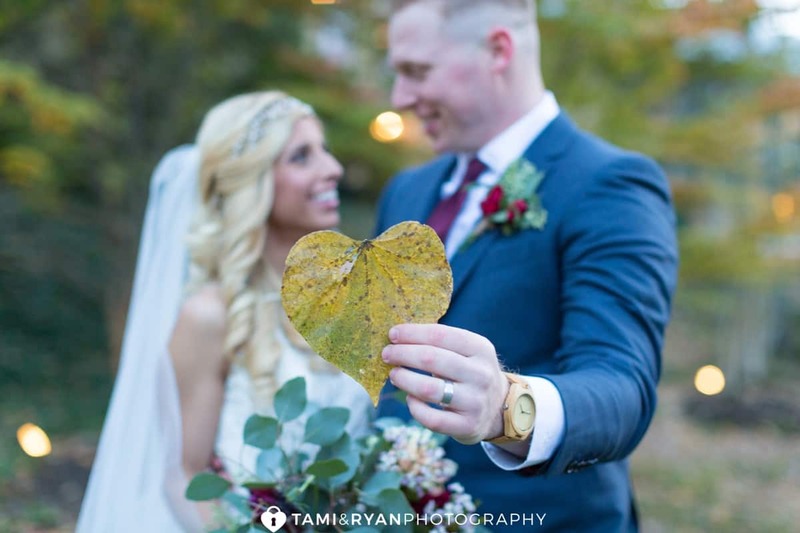 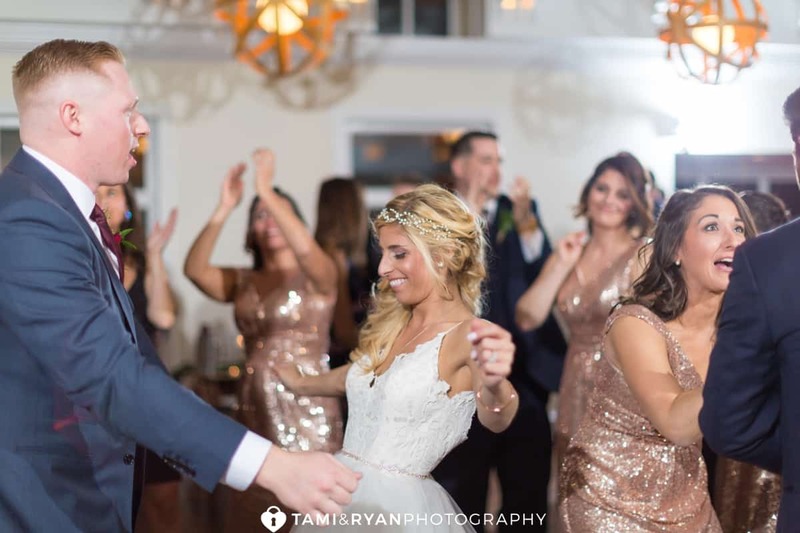 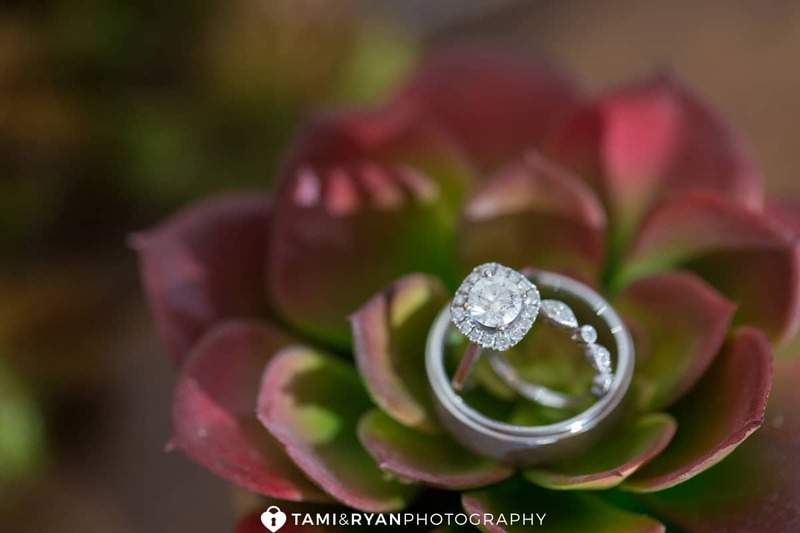 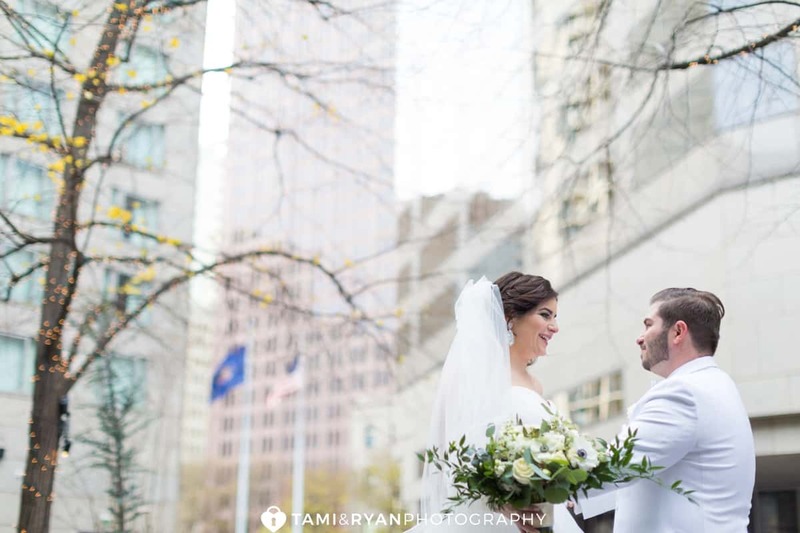 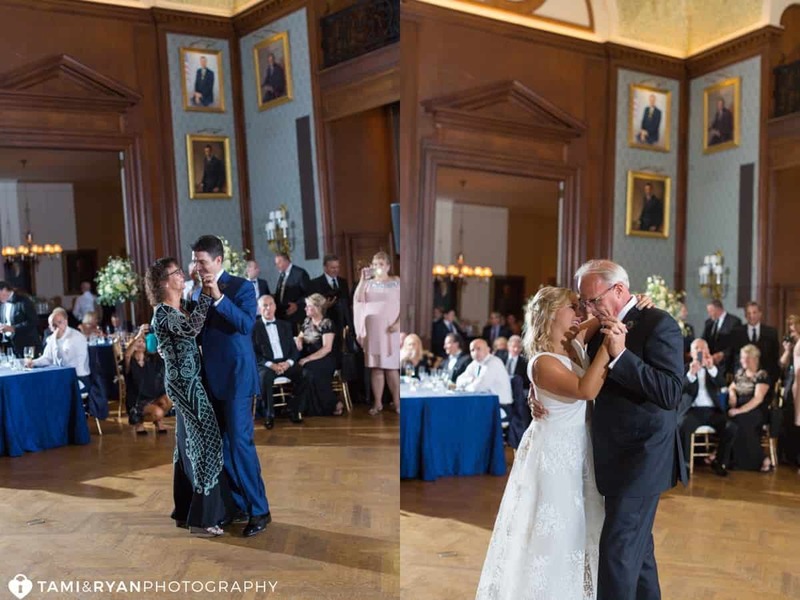 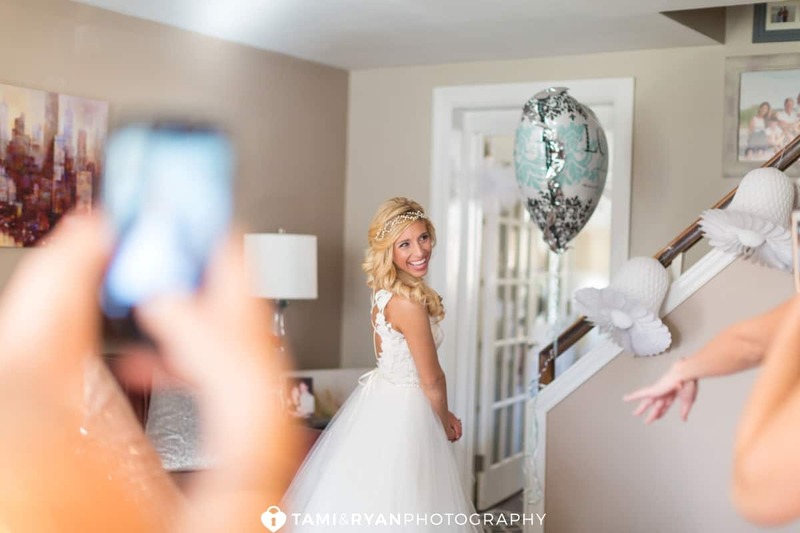 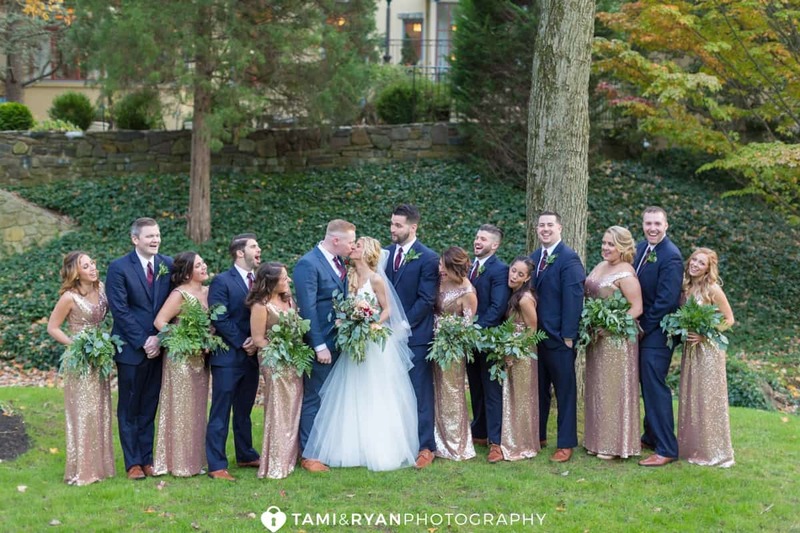 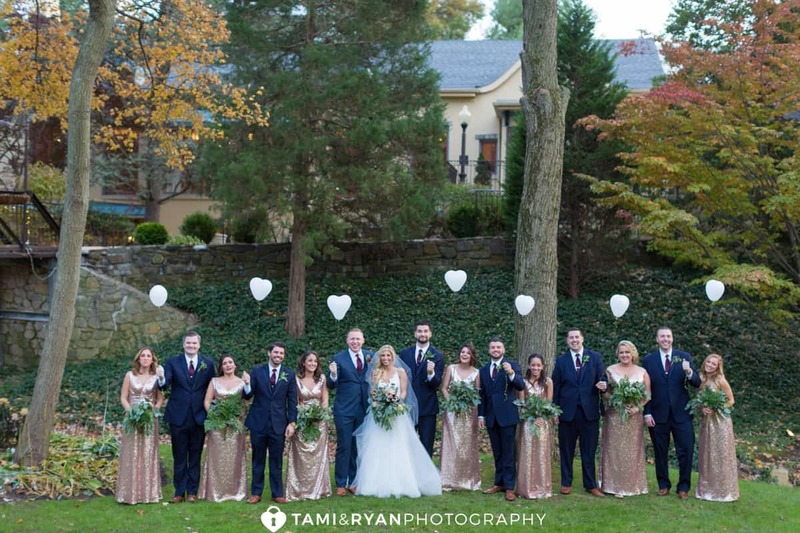 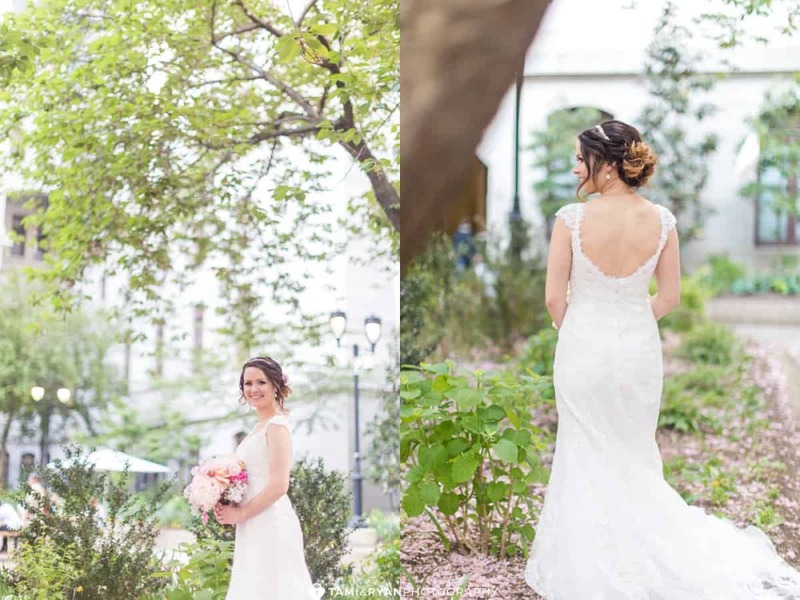 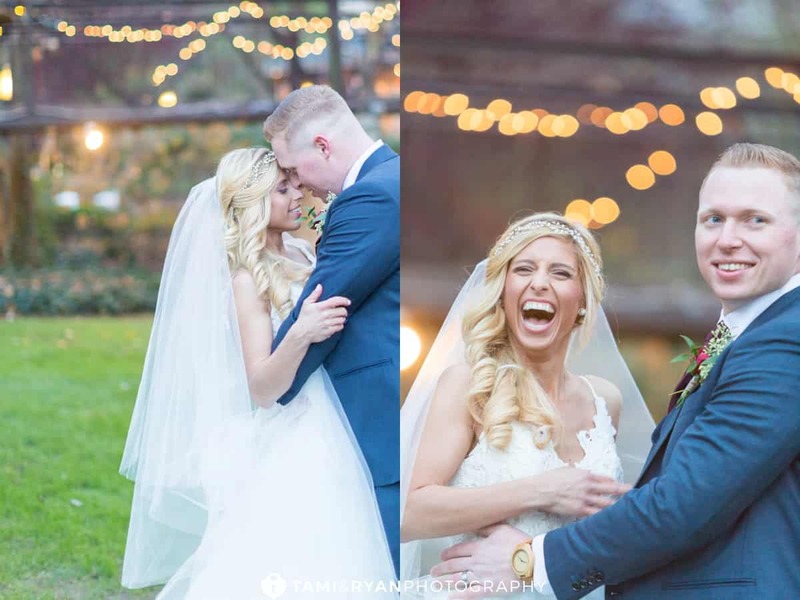 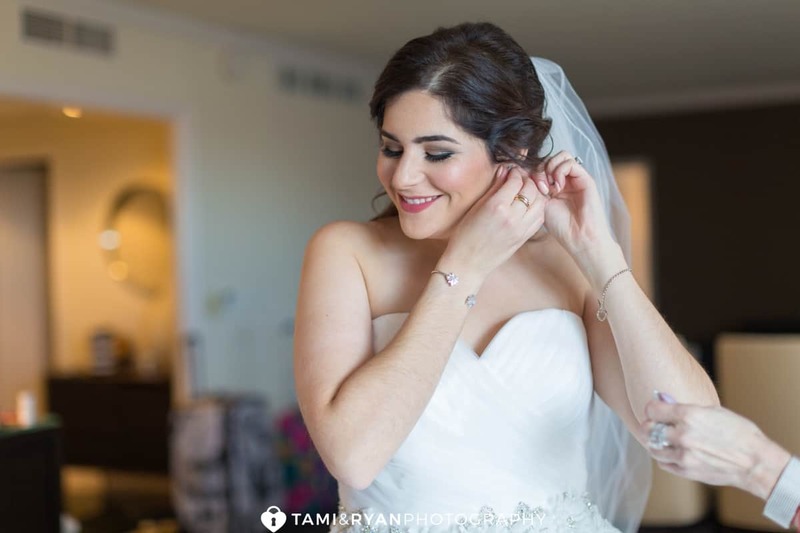 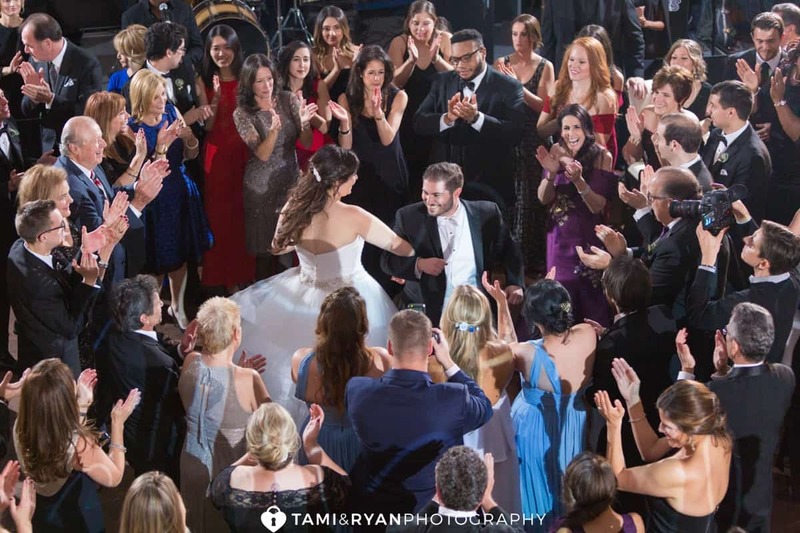 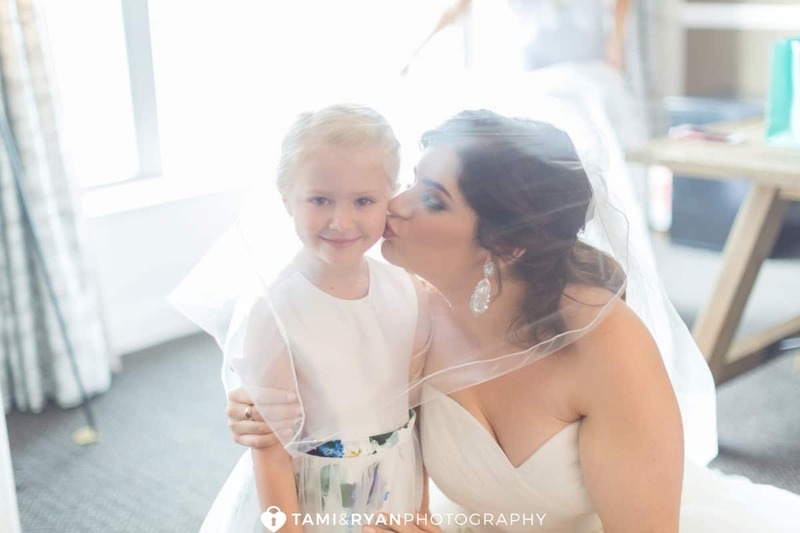 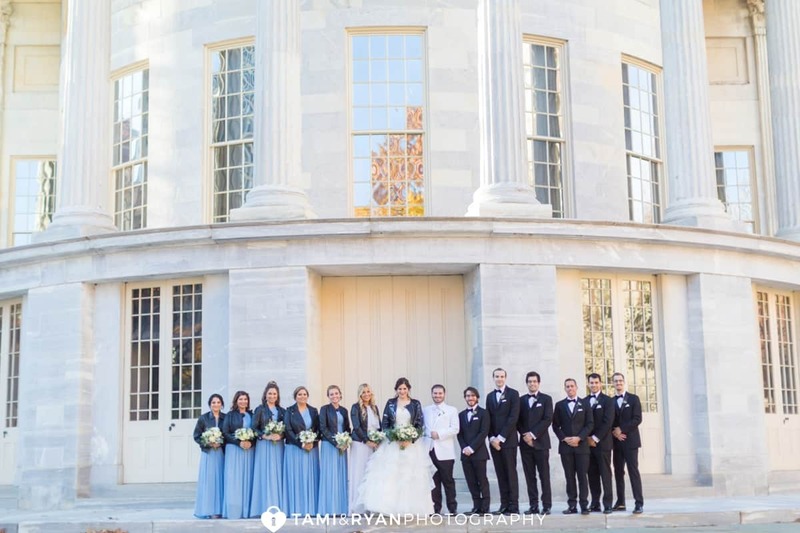 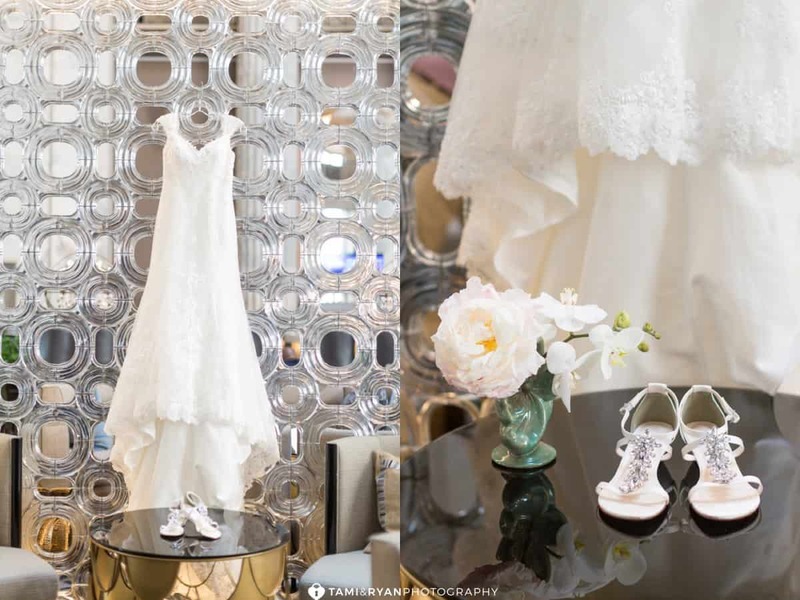 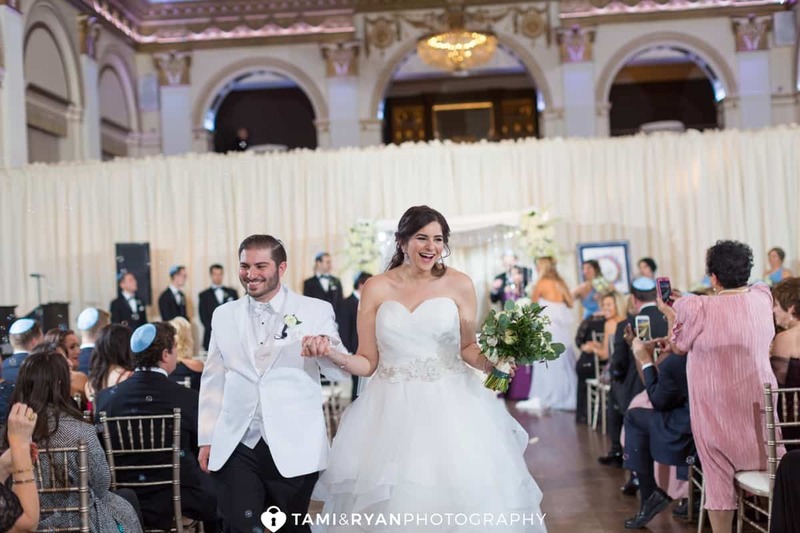 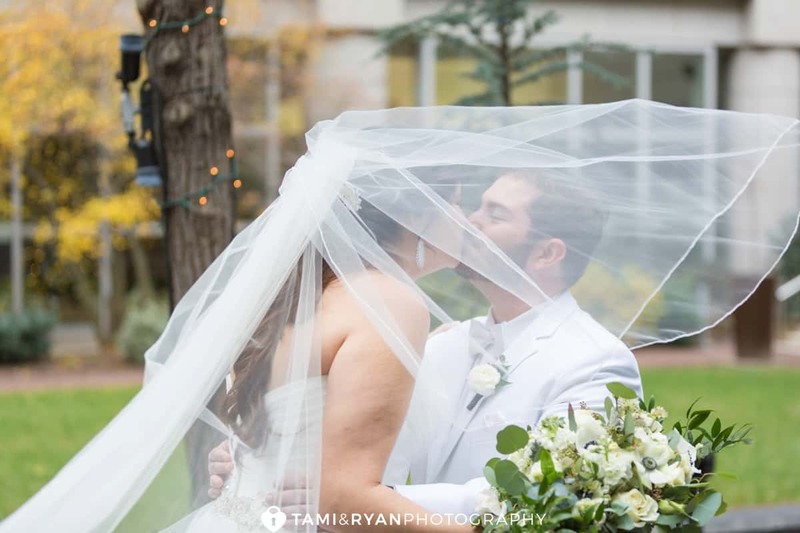 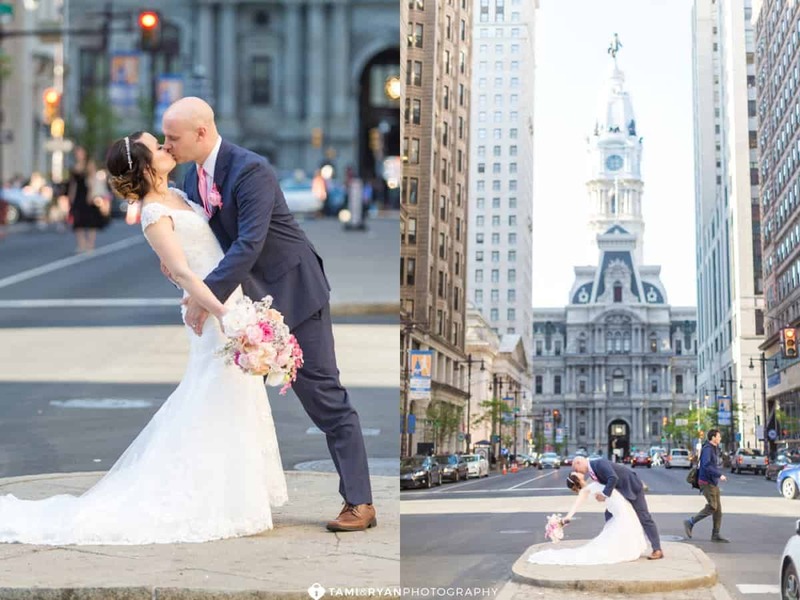 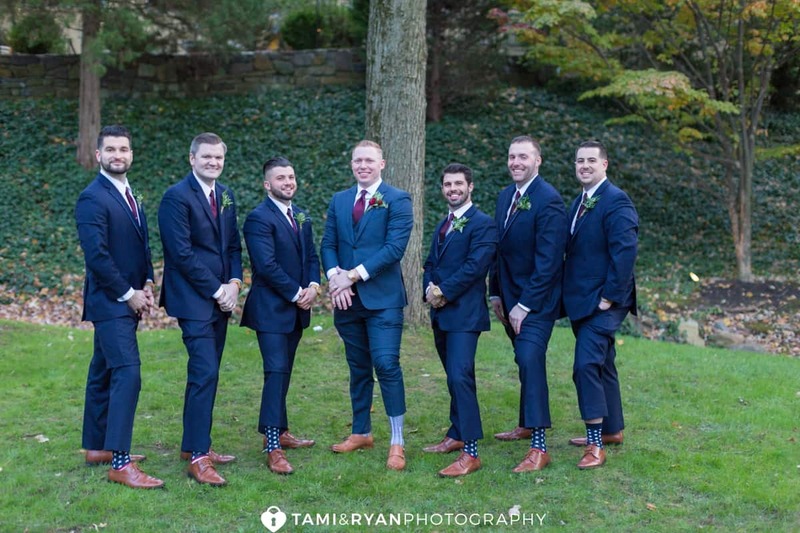 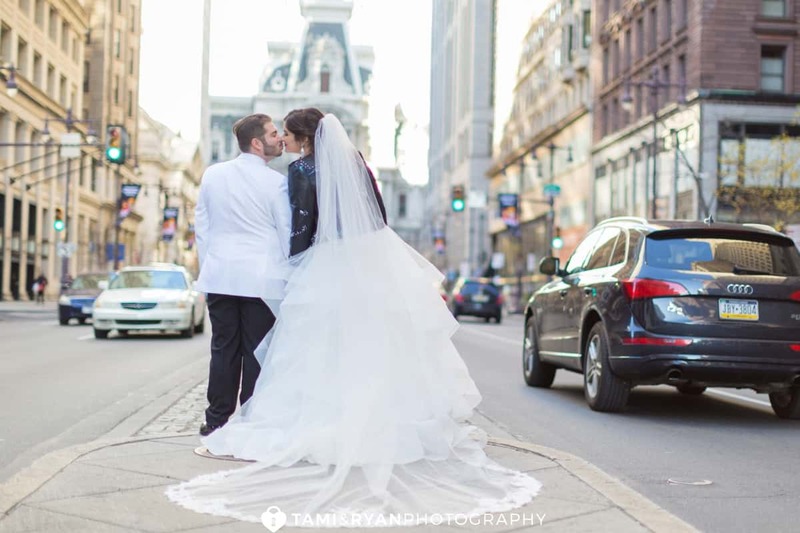 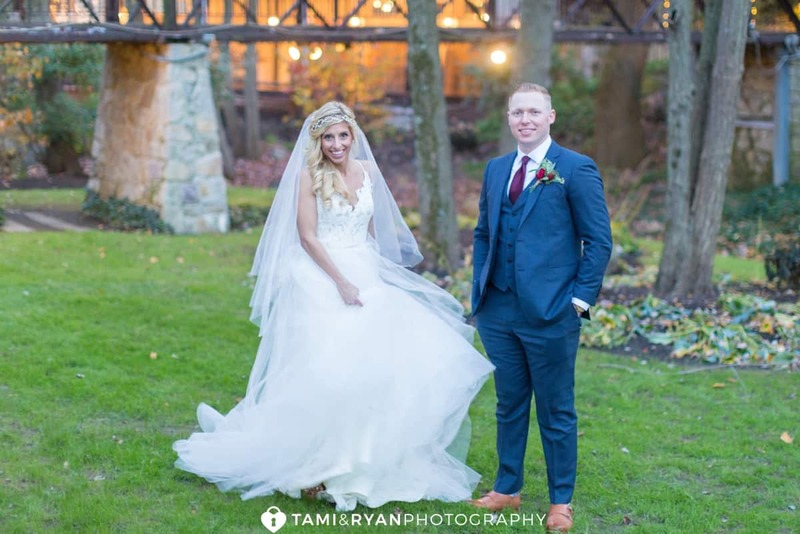 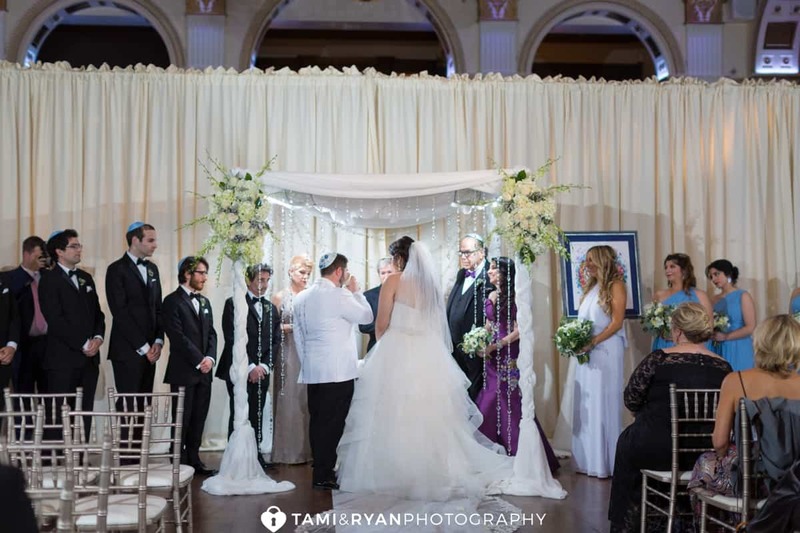 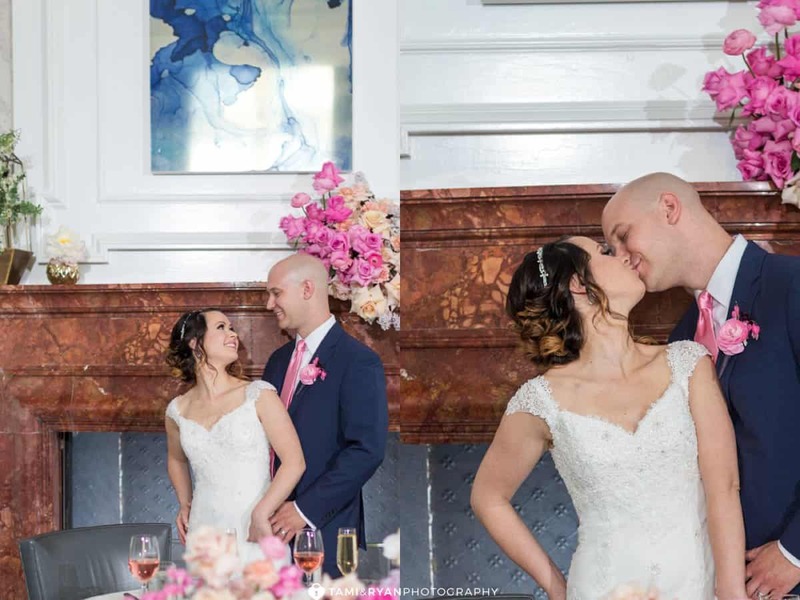 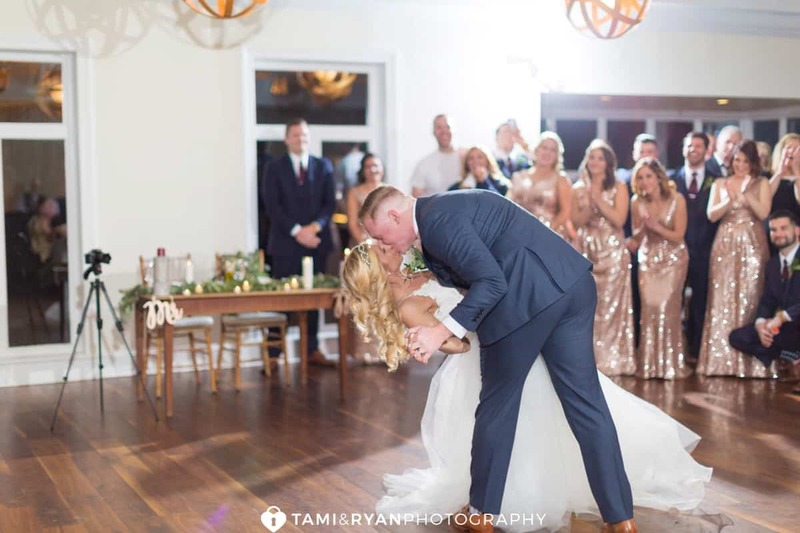 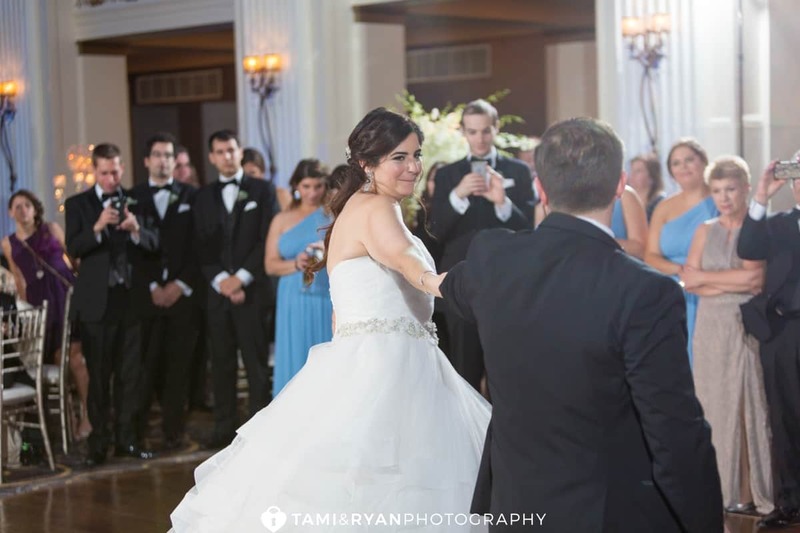 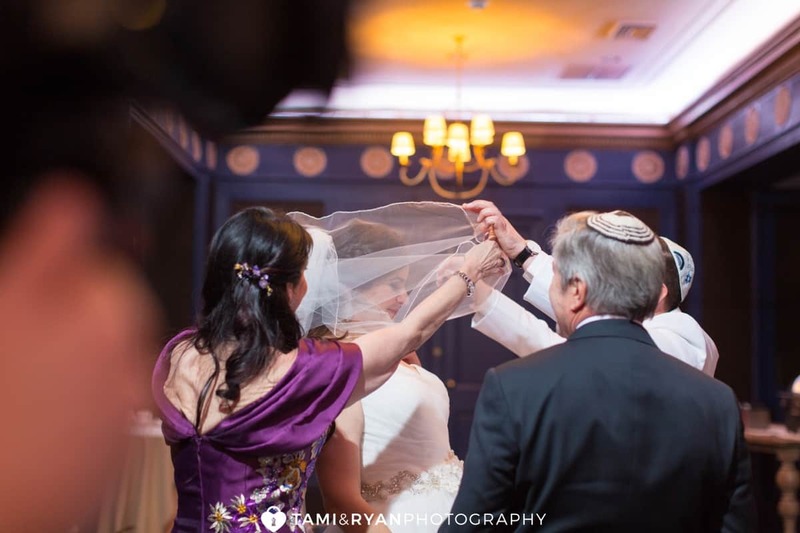 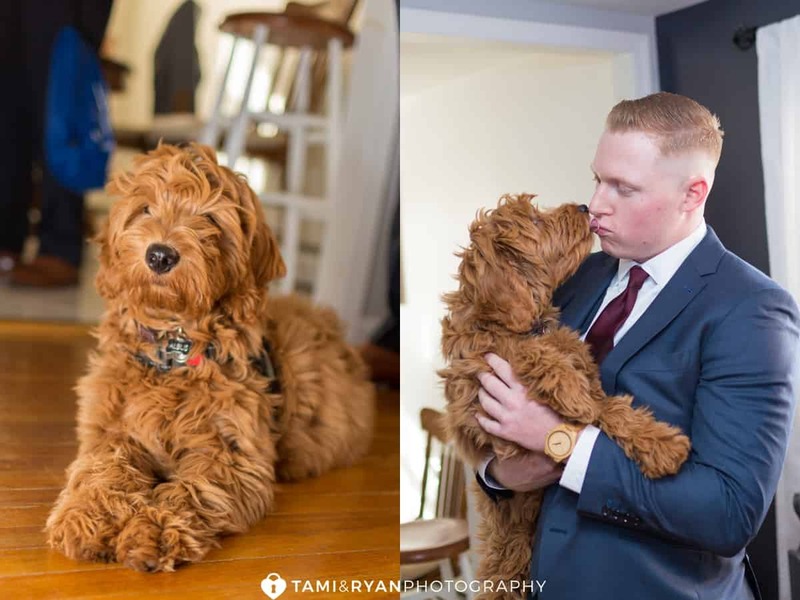 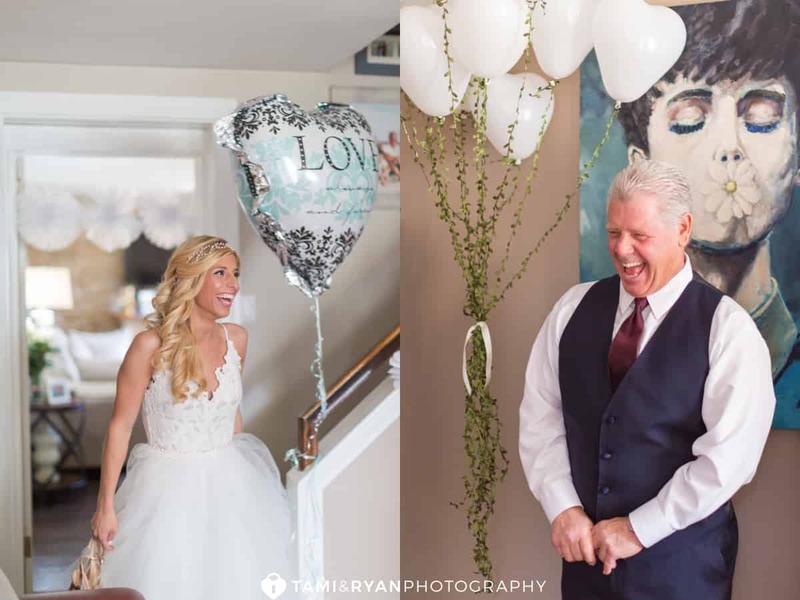 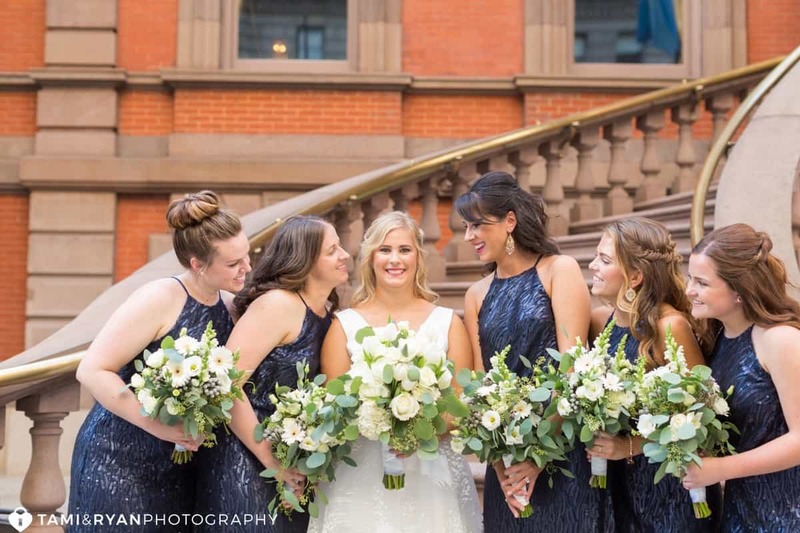 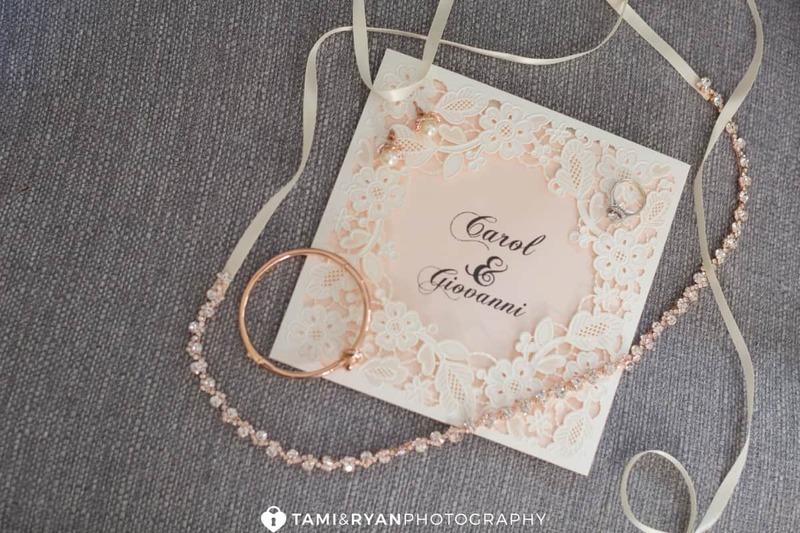 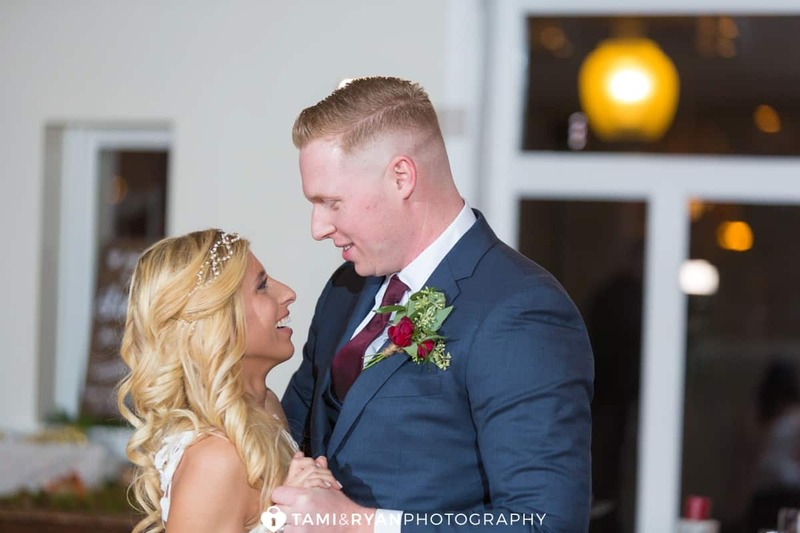 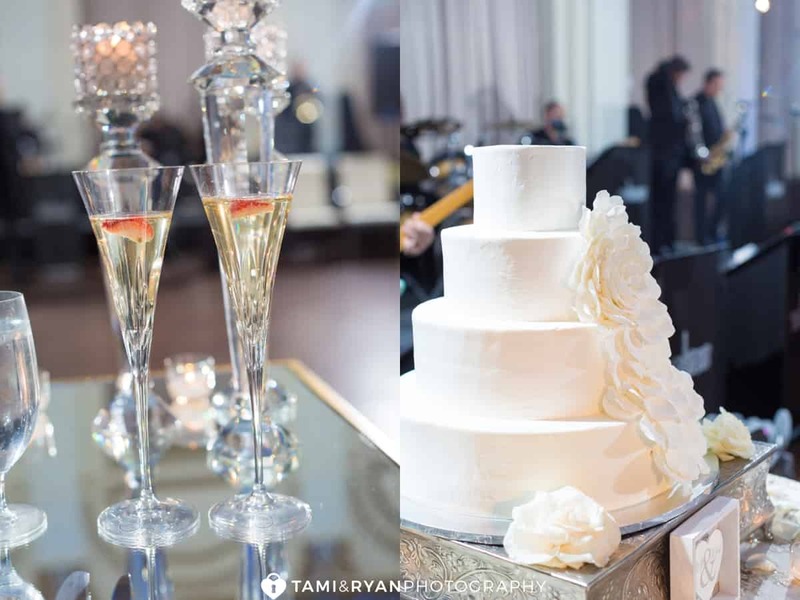 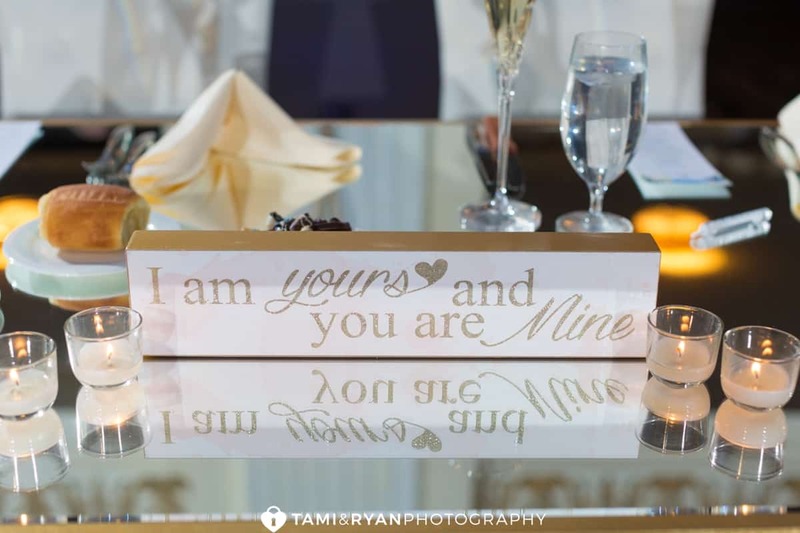 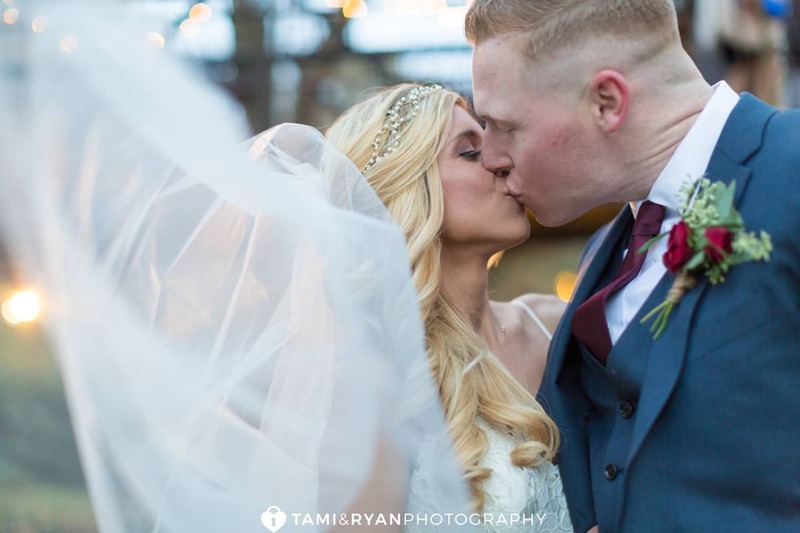 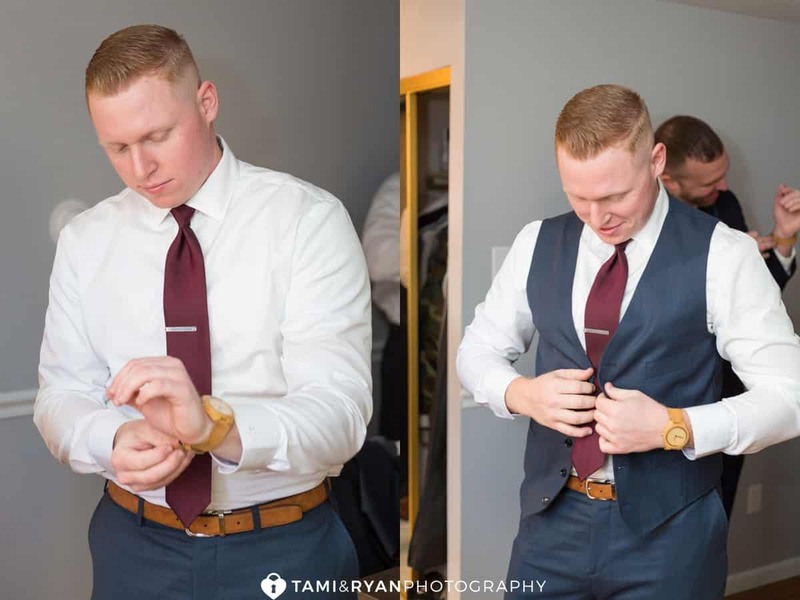 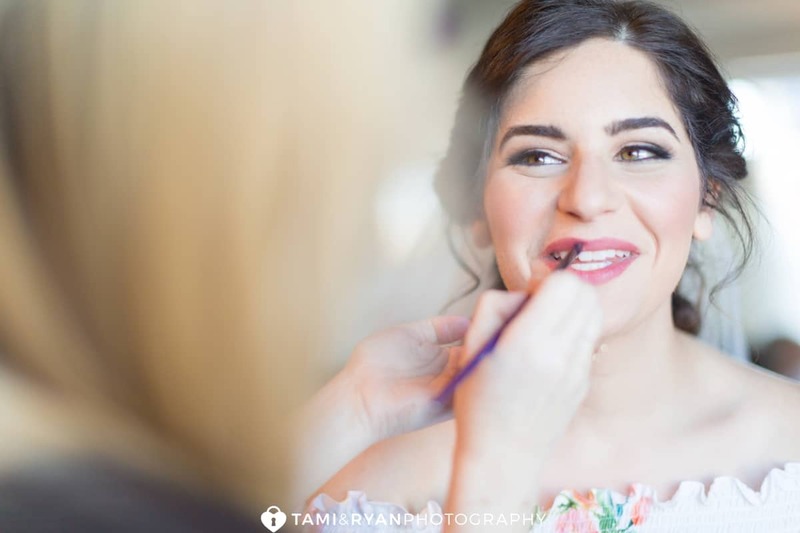 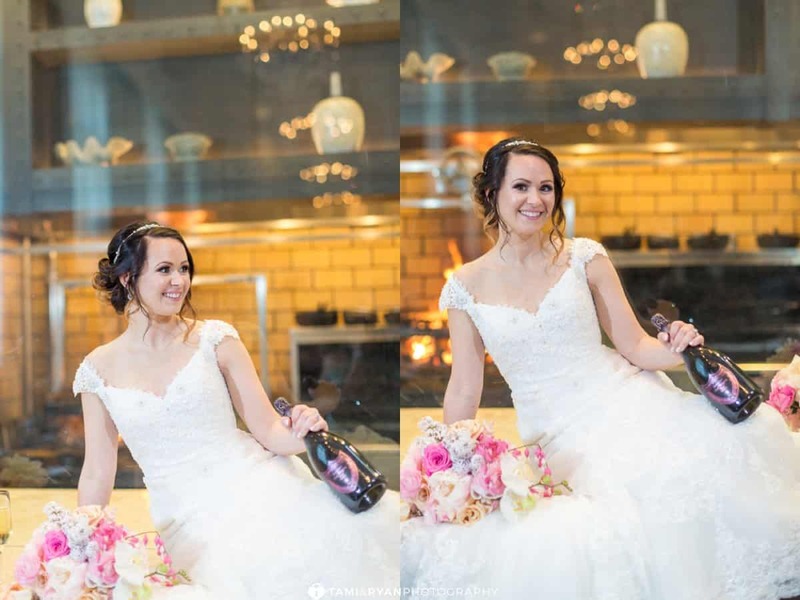 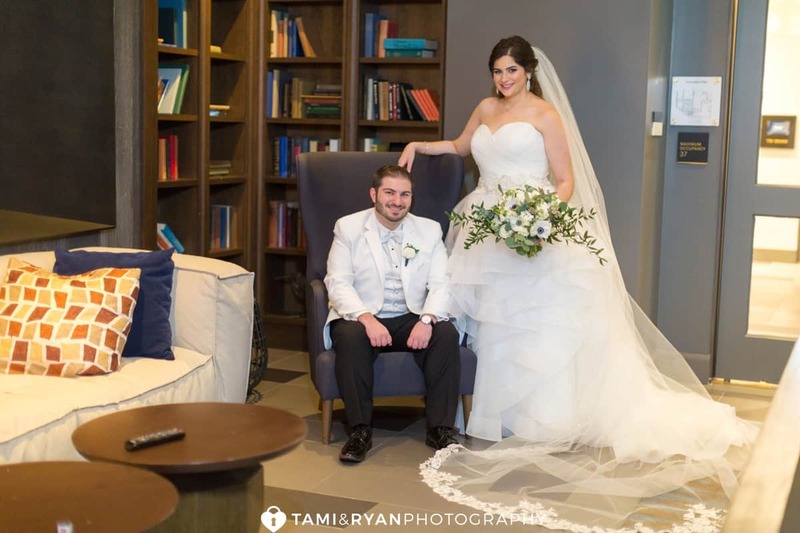 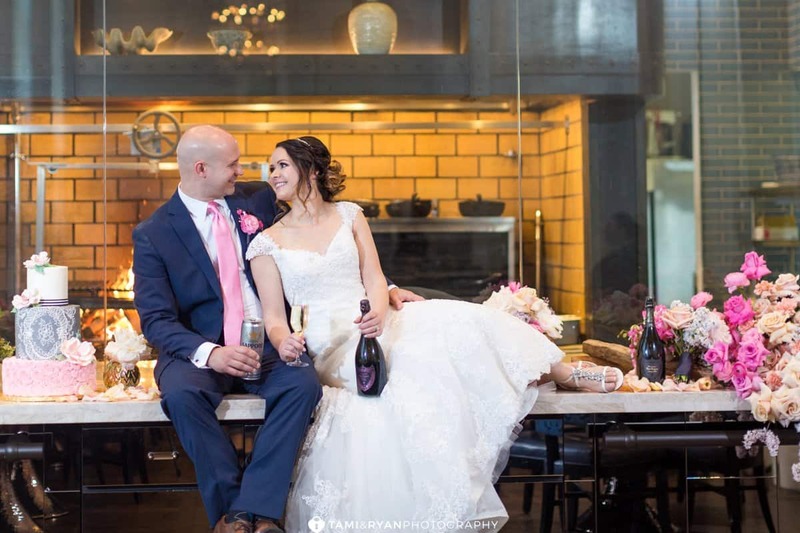 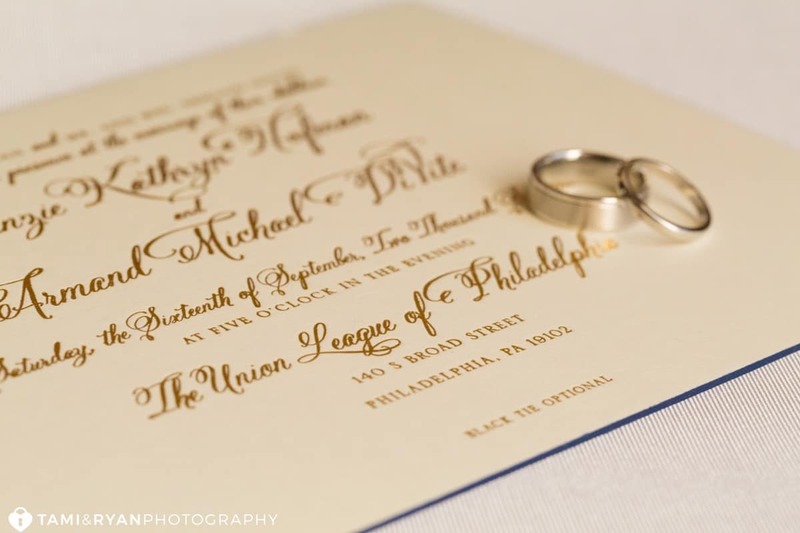 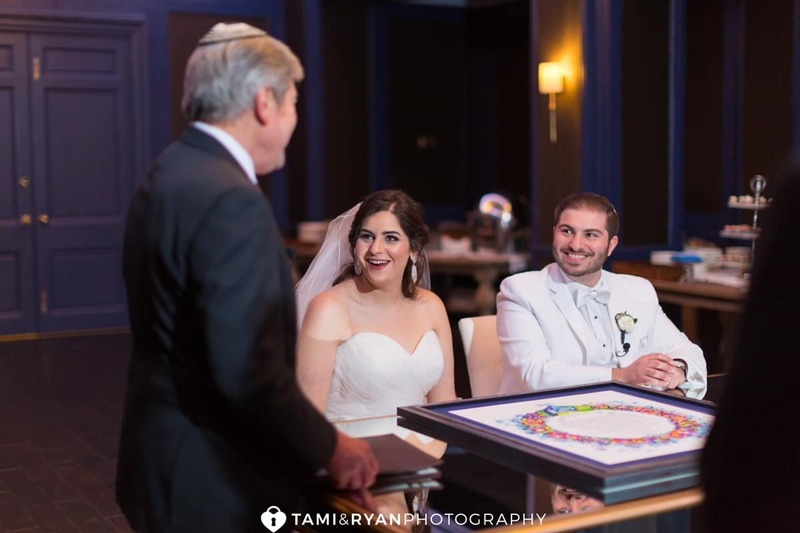 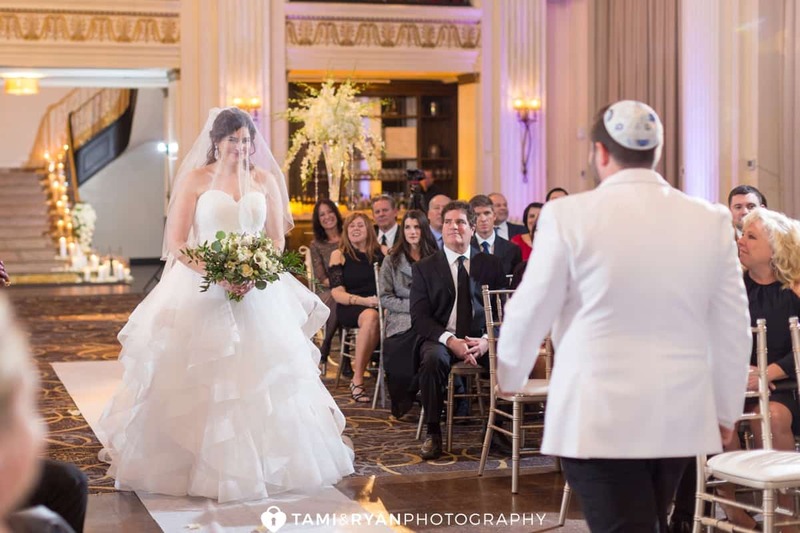 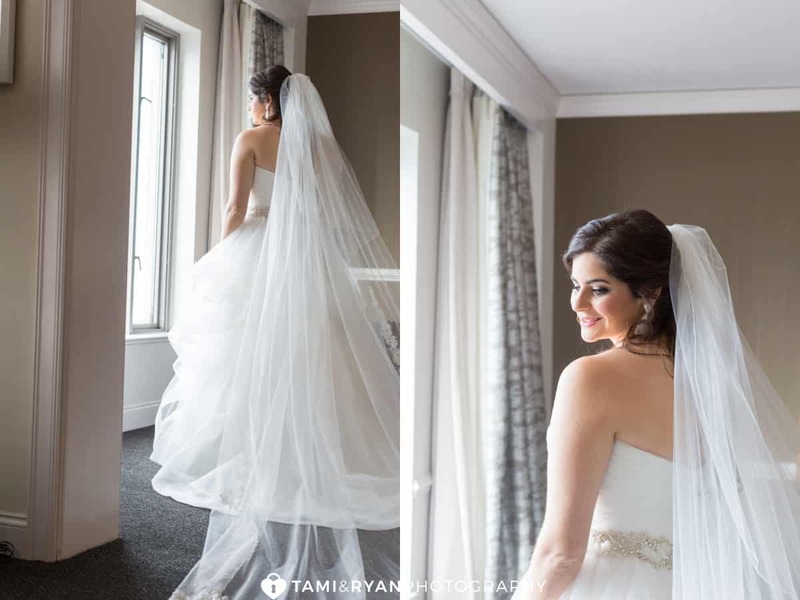 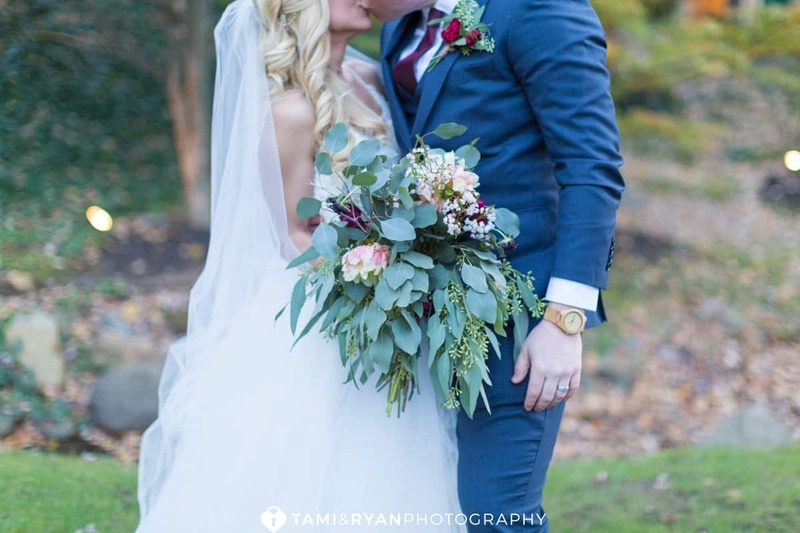 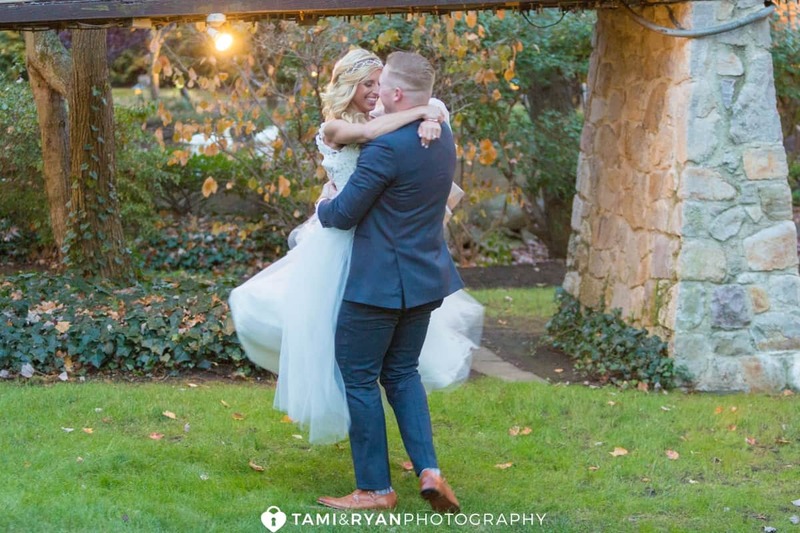 We first met Alayna, the Events Sale Manager at Aqimero, when we were attending a Bridal Show at the Philadelphia Convention Center this past January. 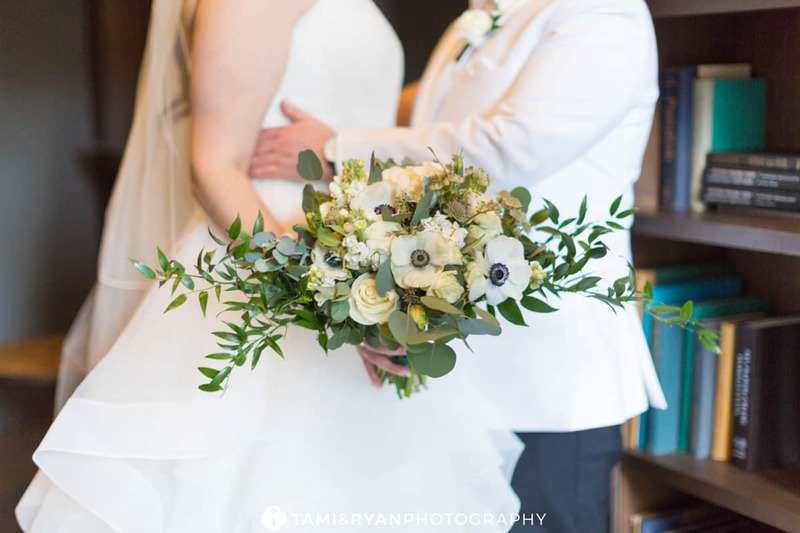 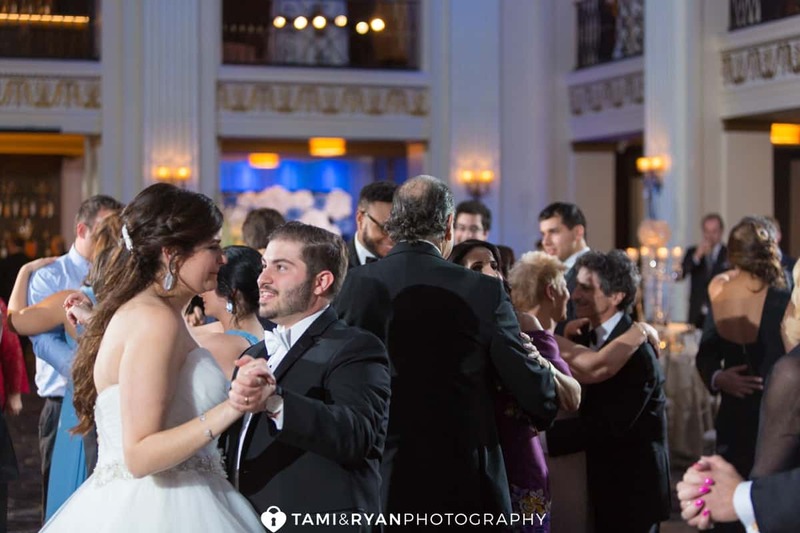 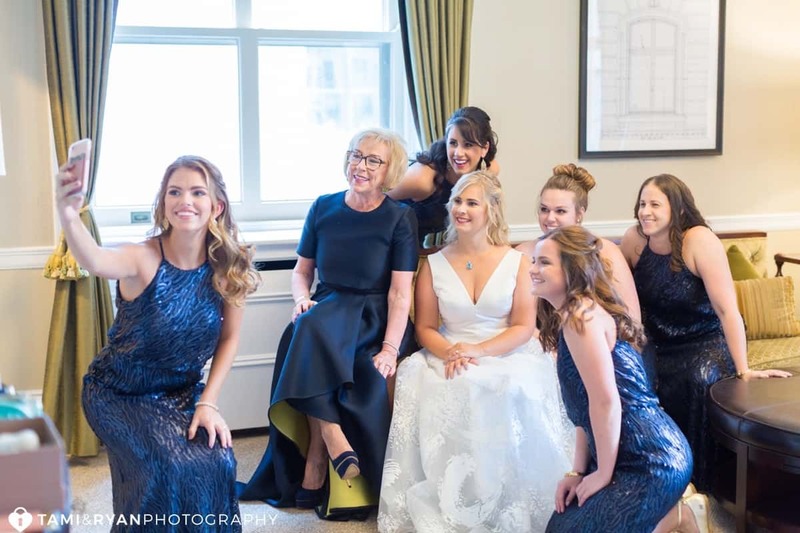 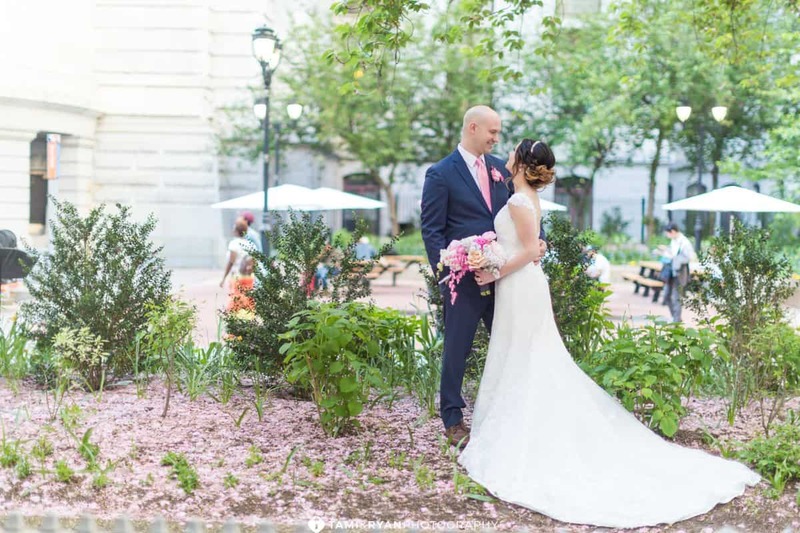 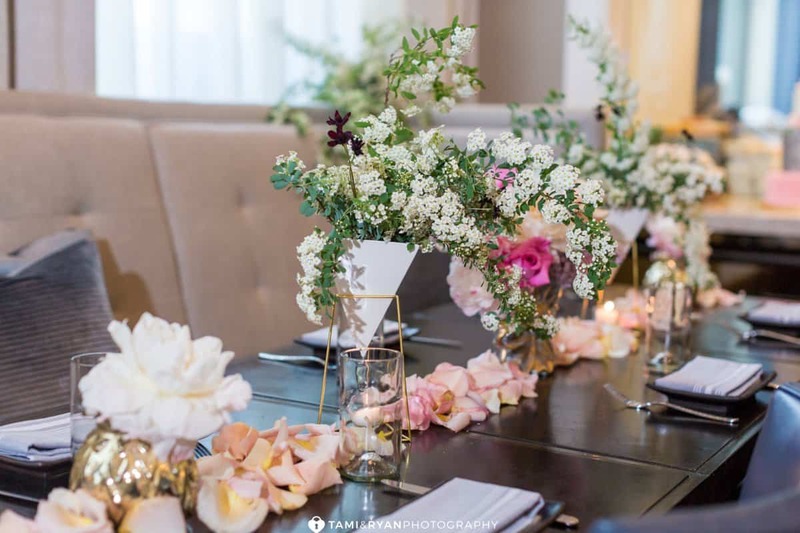 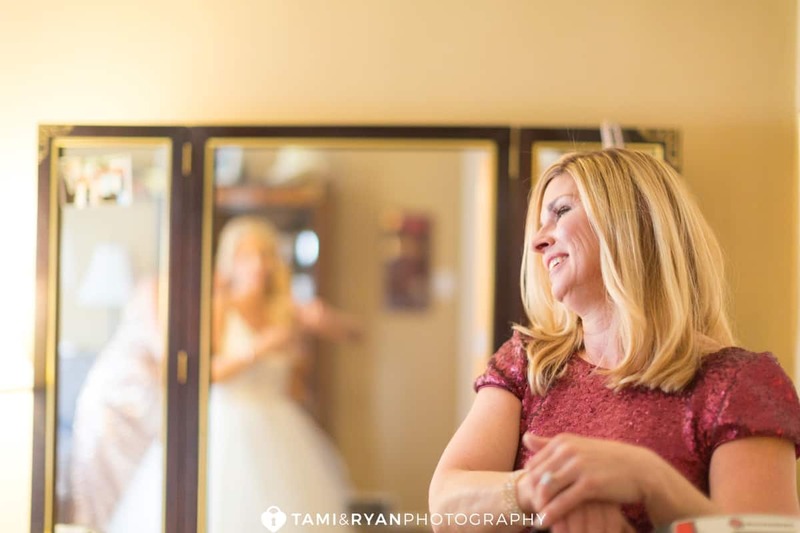 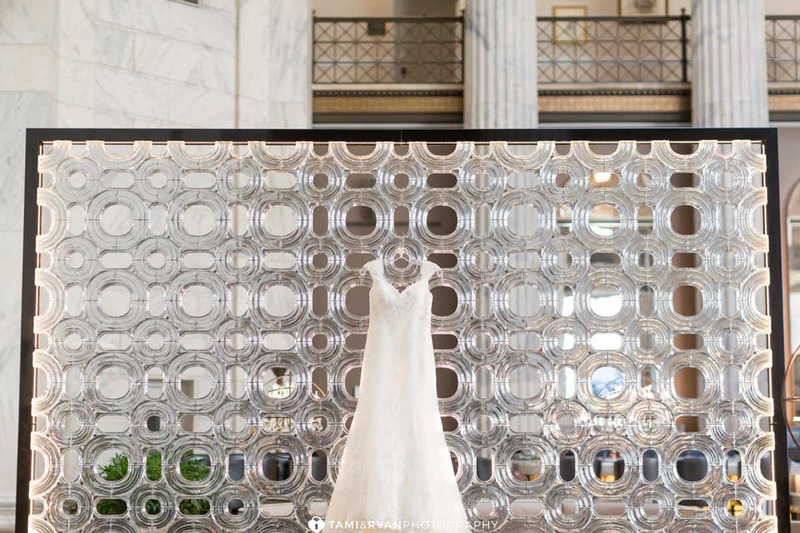 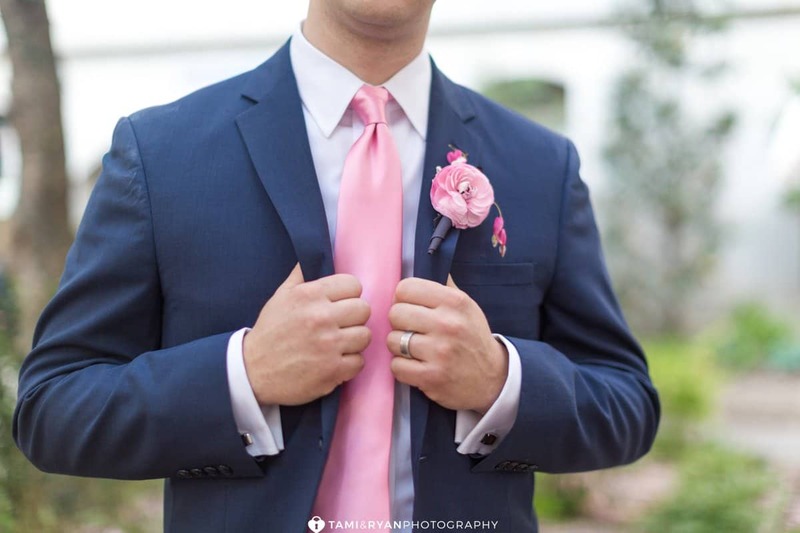 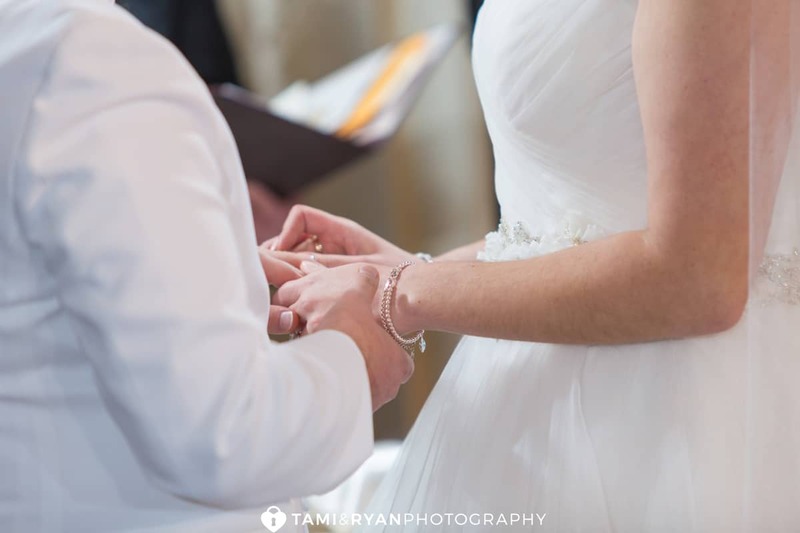 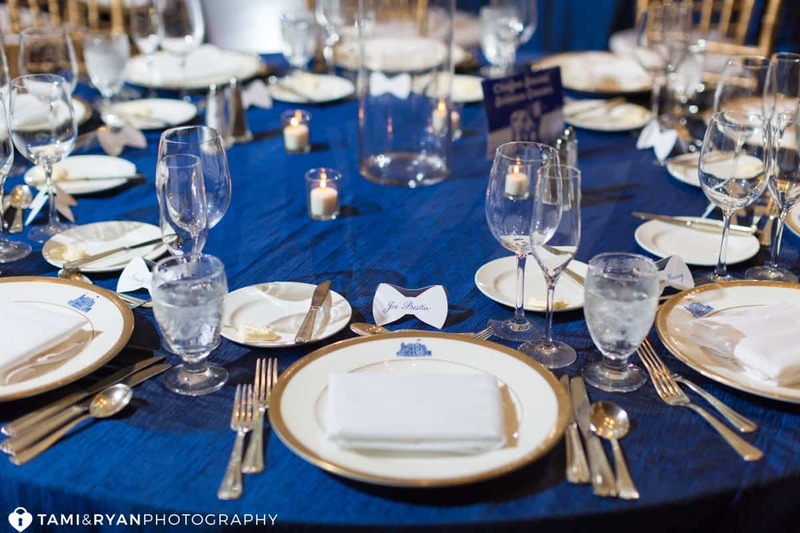 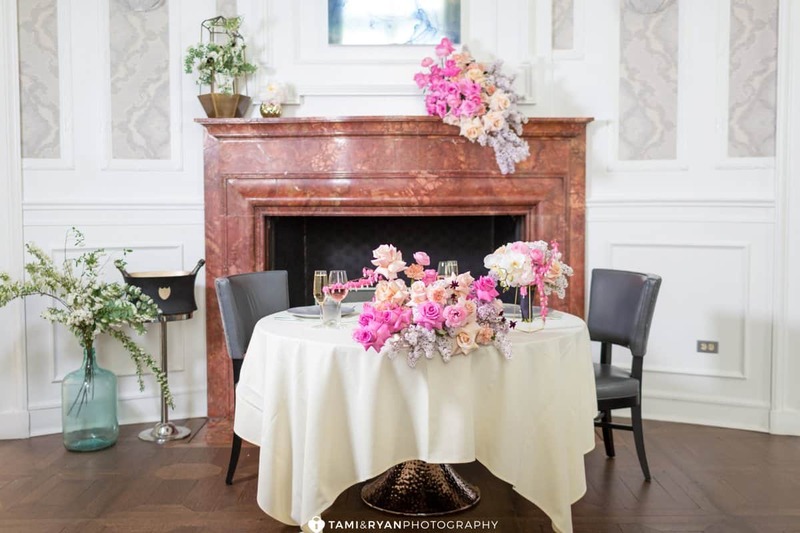 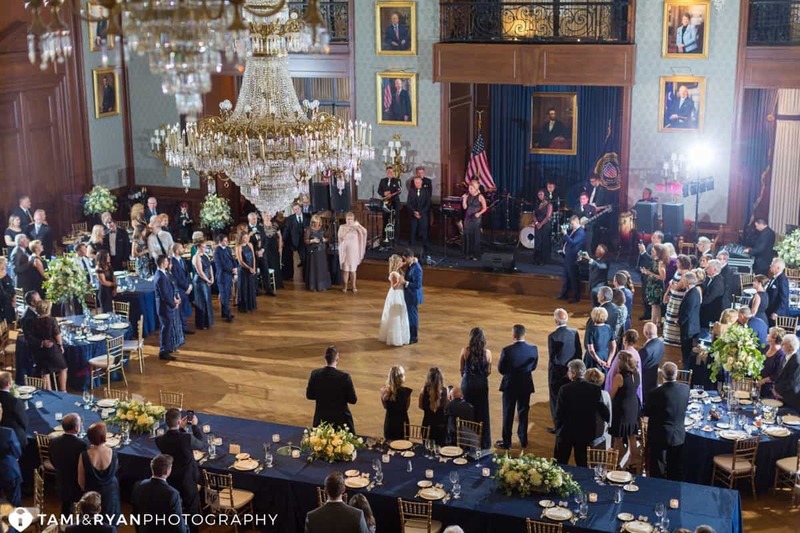 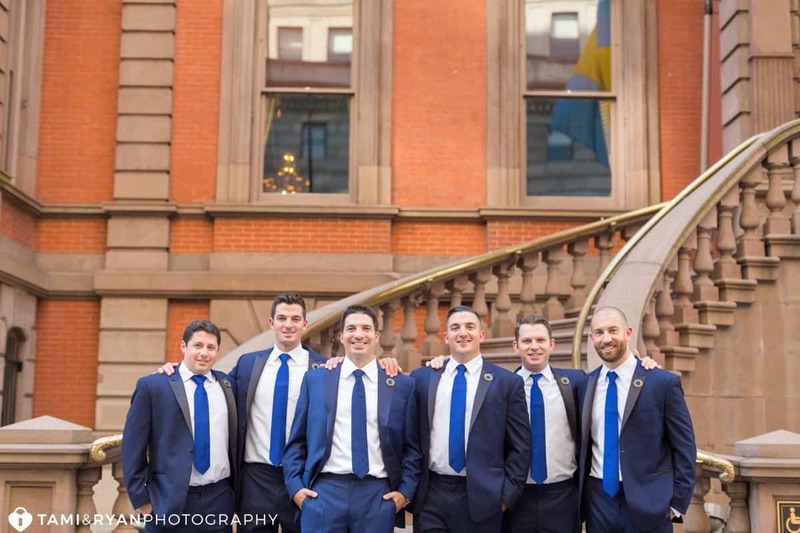 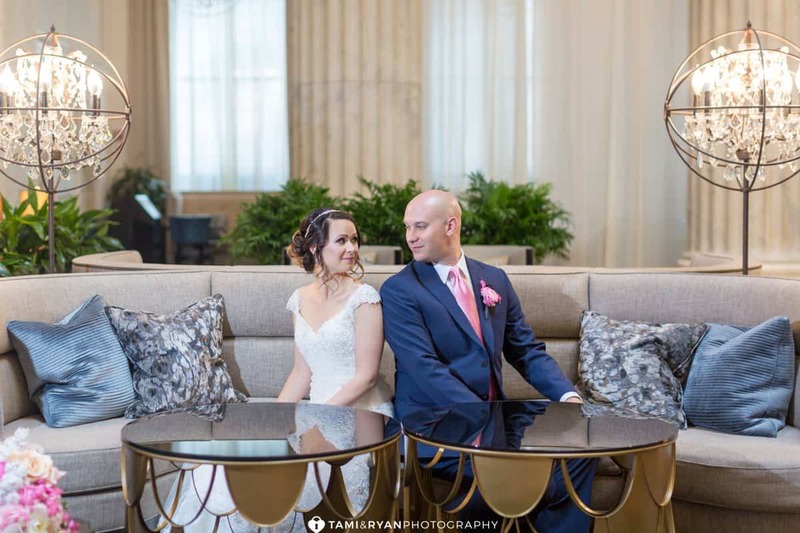 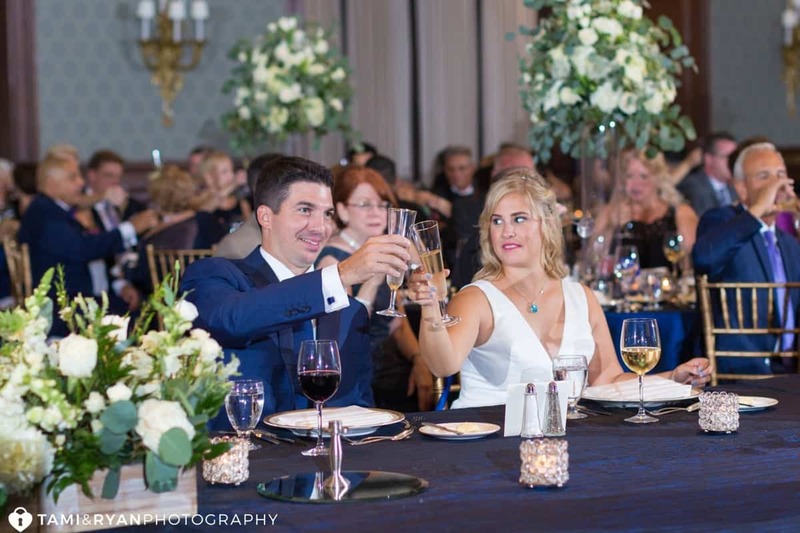 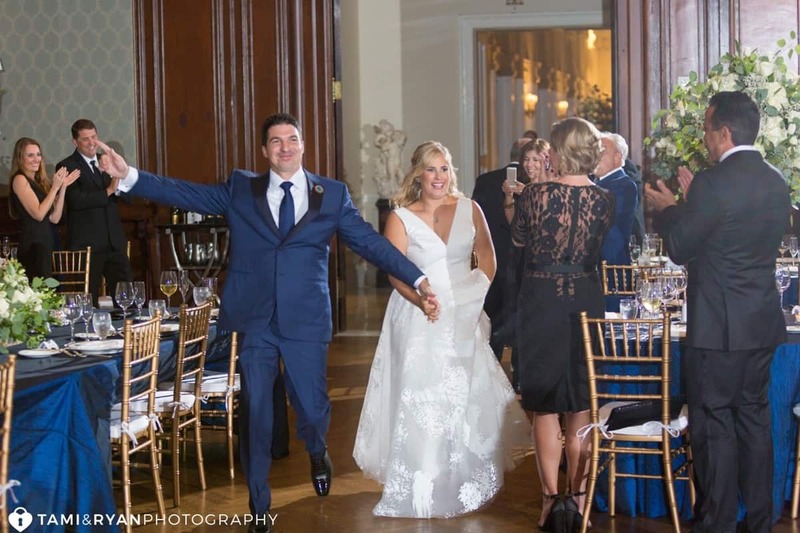 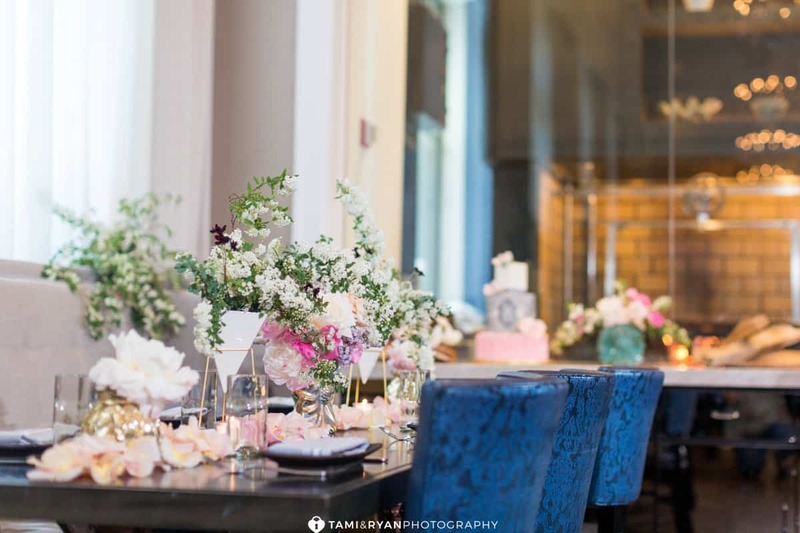 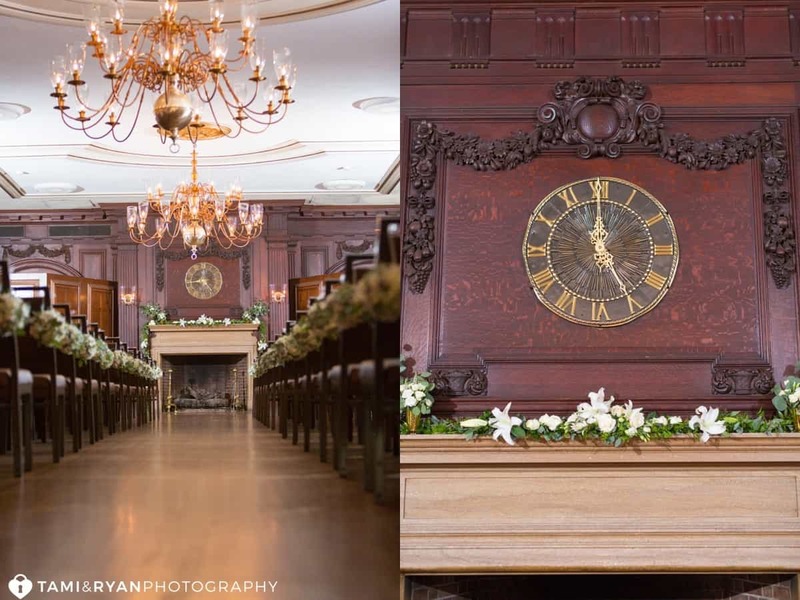 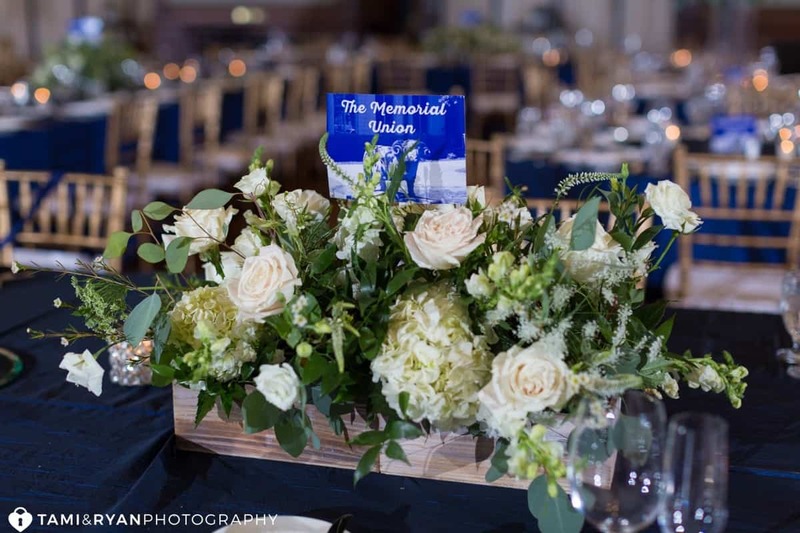 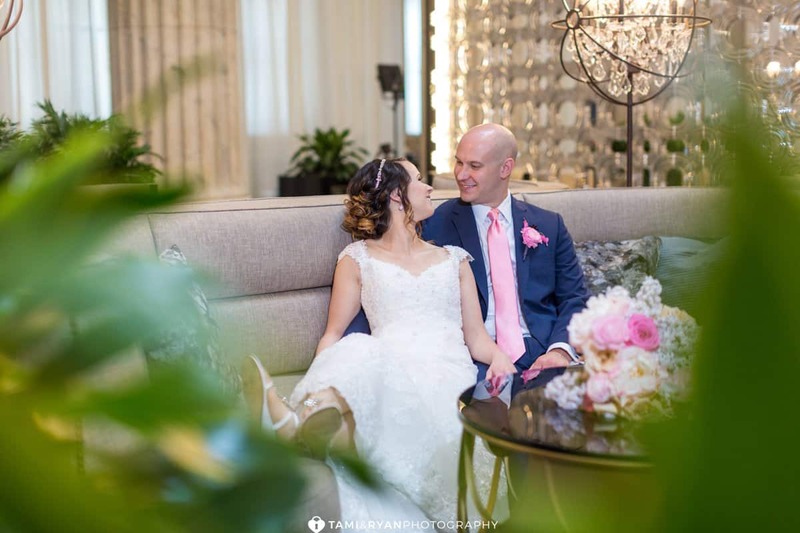 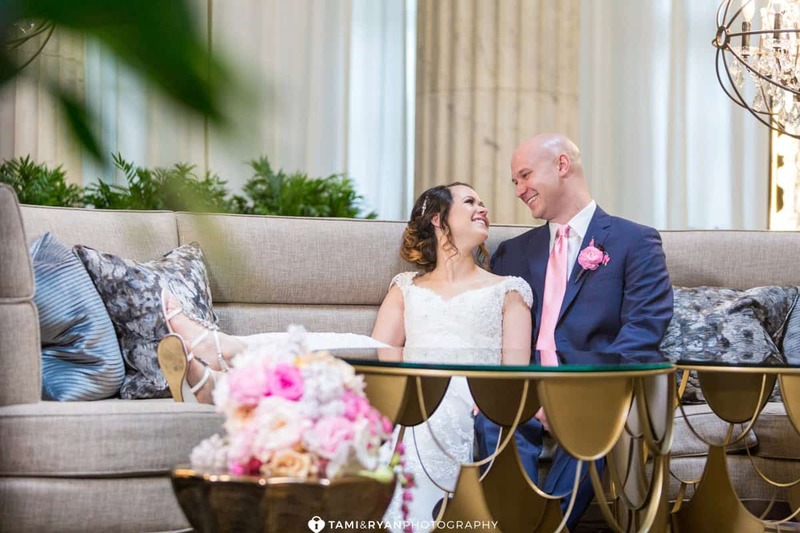 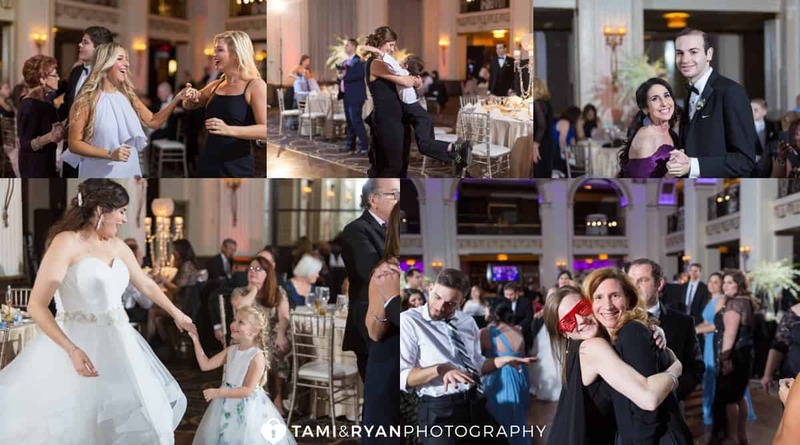 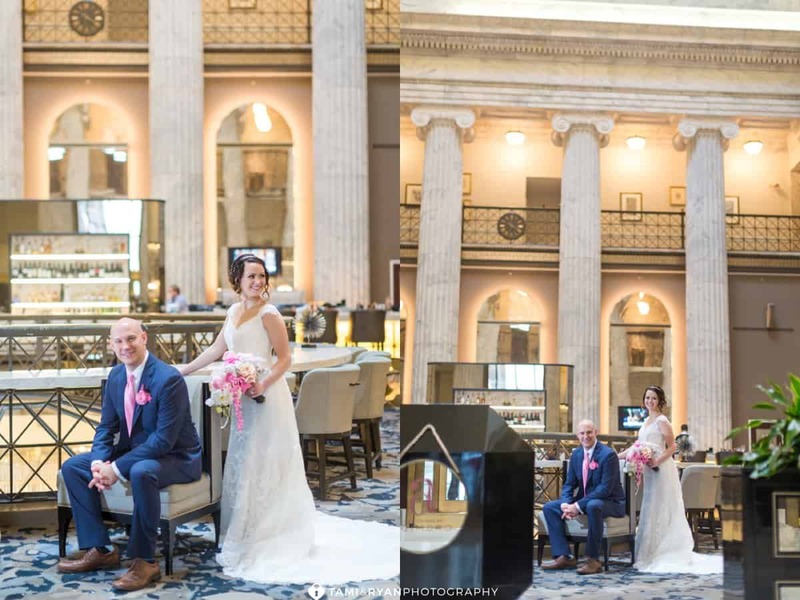 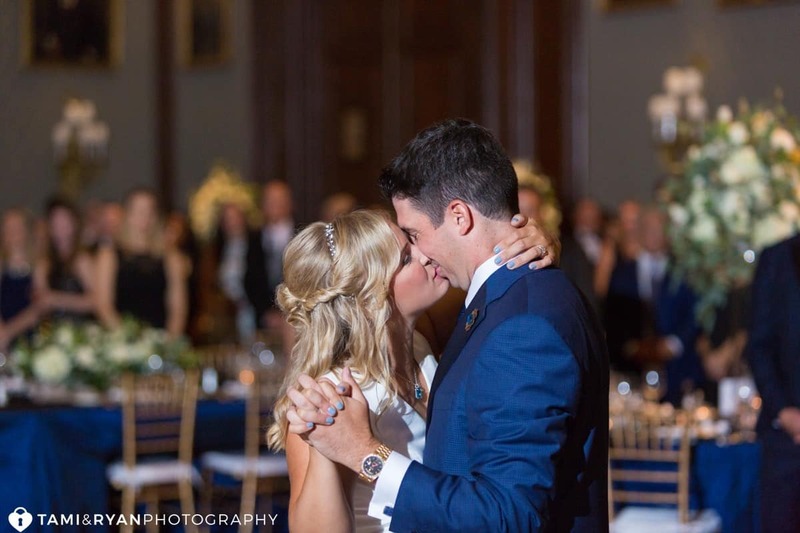 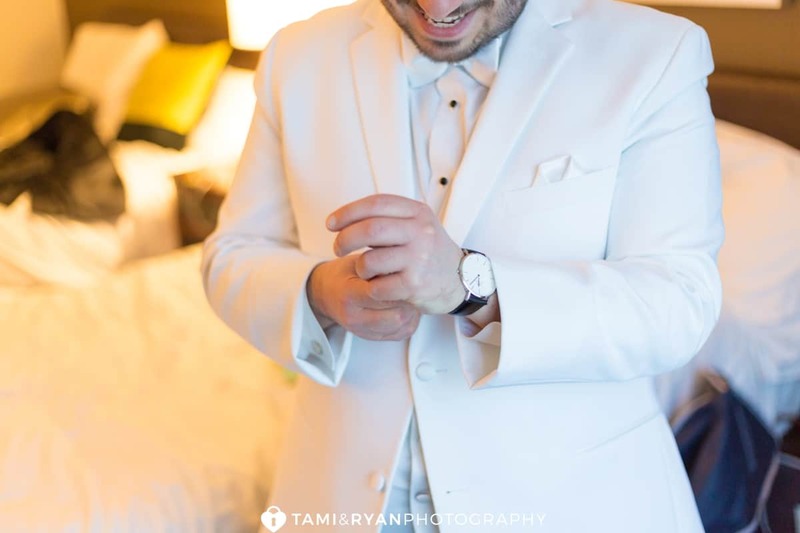 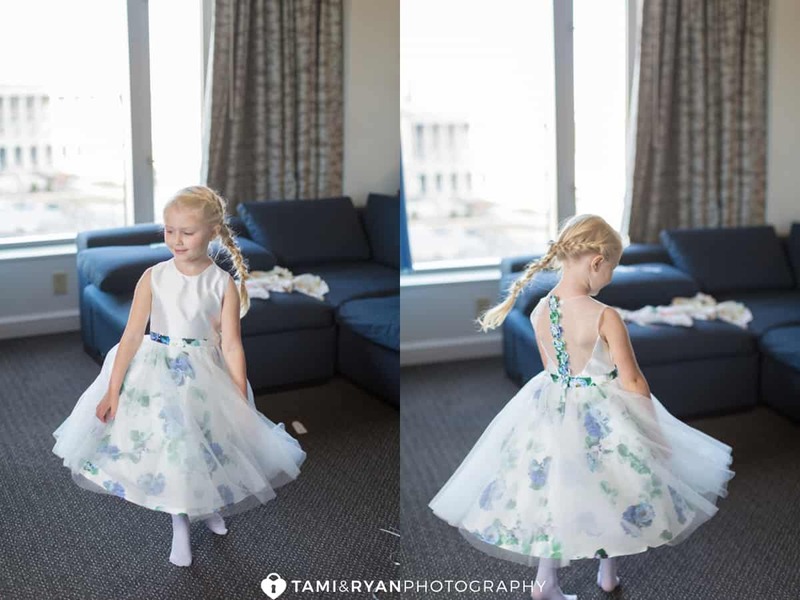 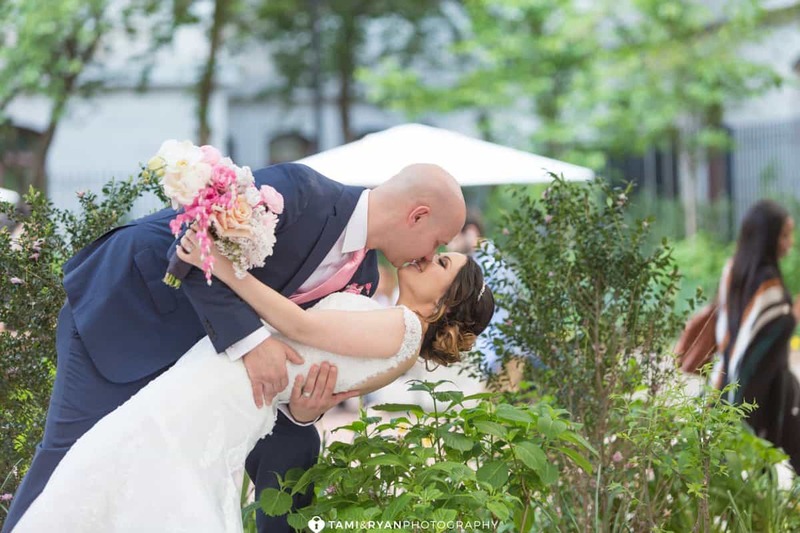 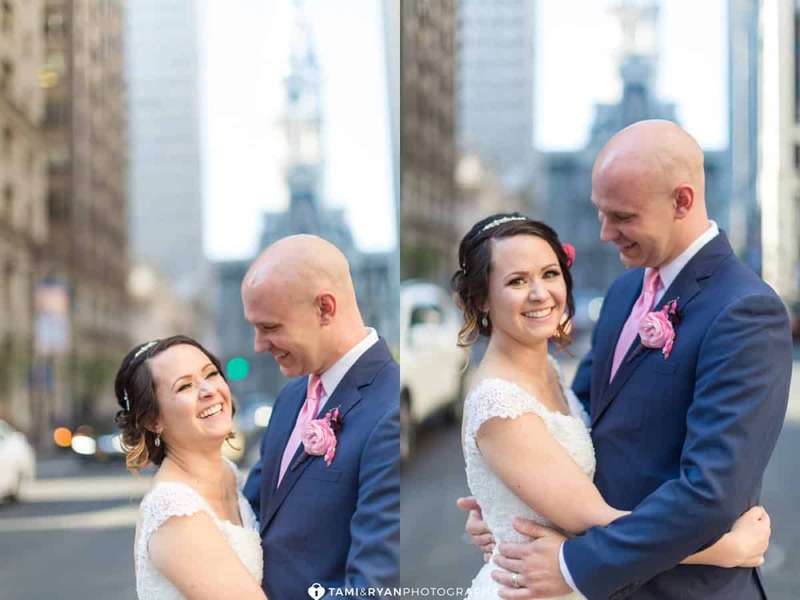 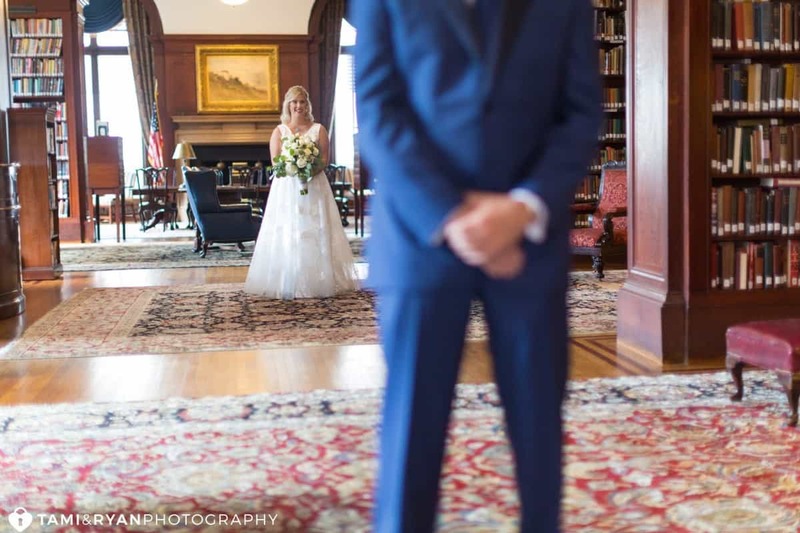 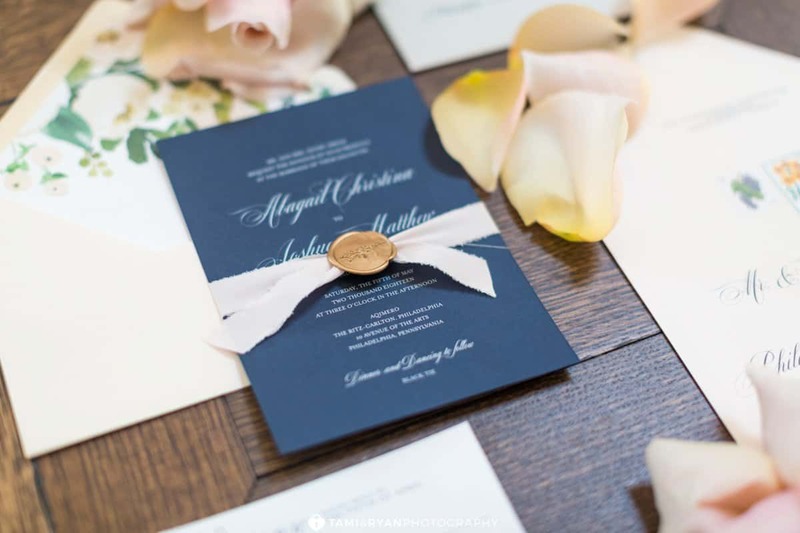 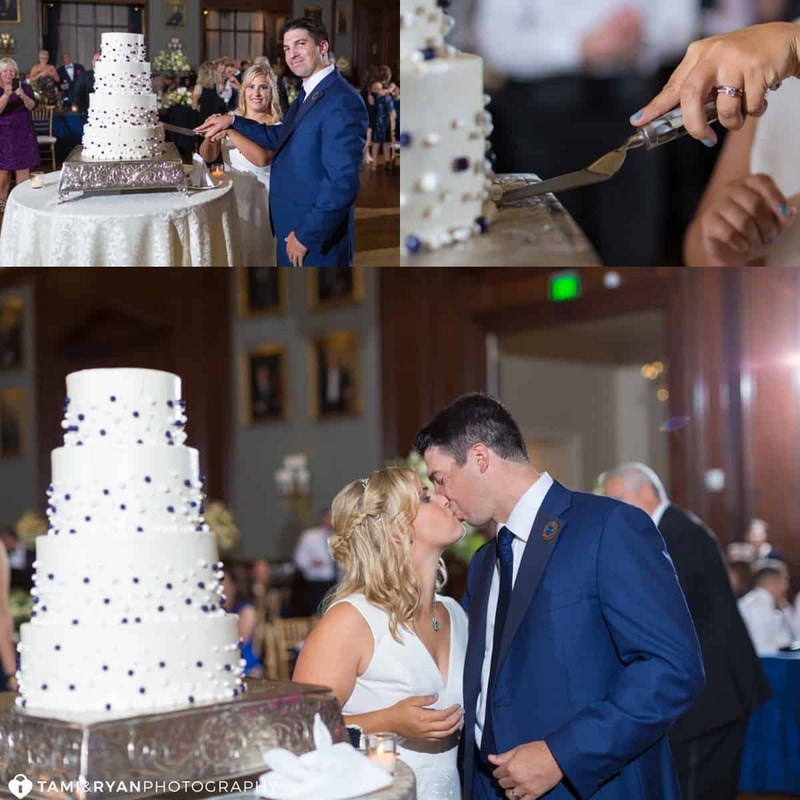 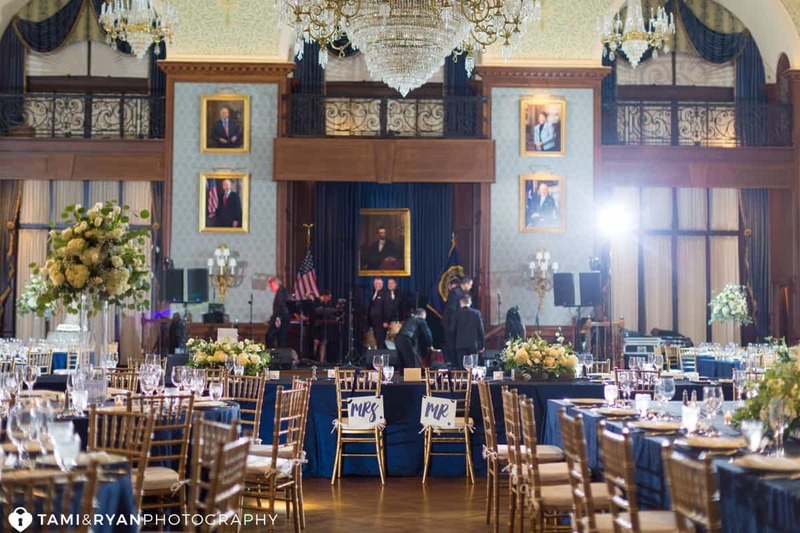 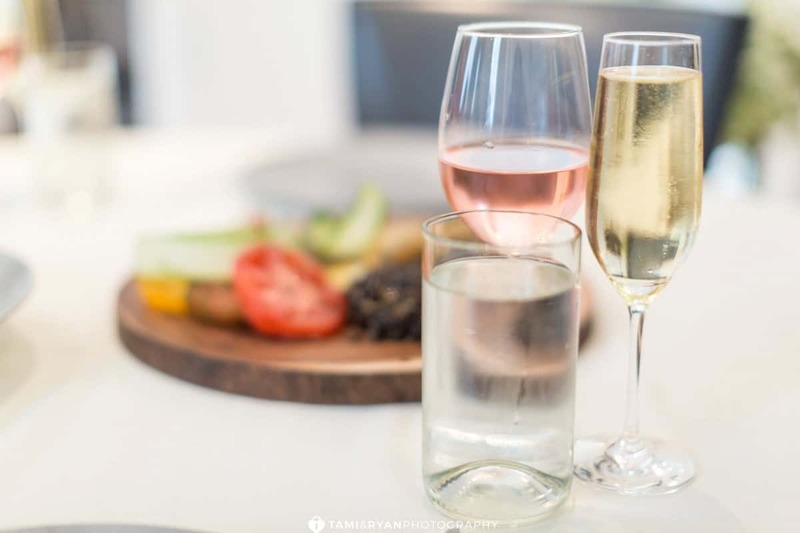 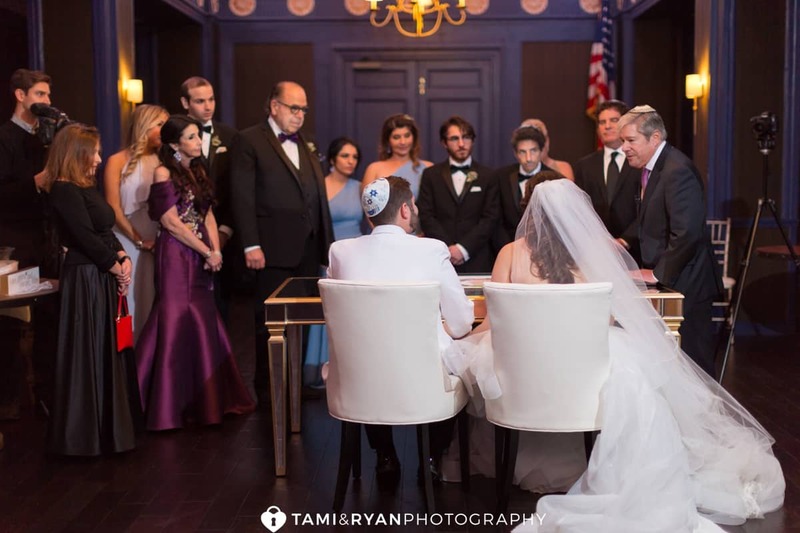 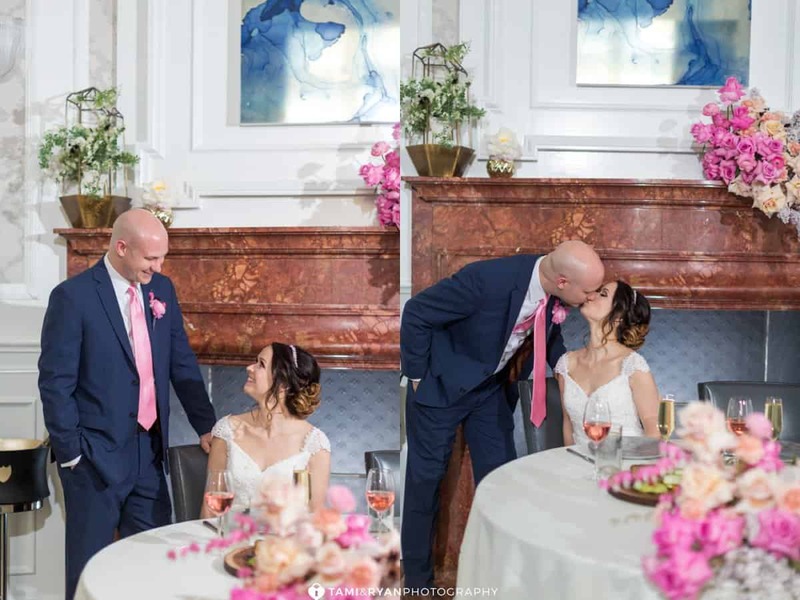 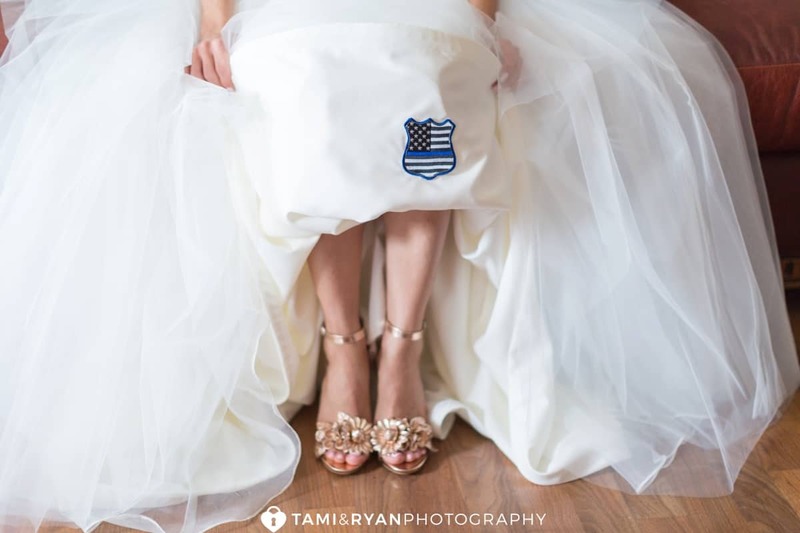 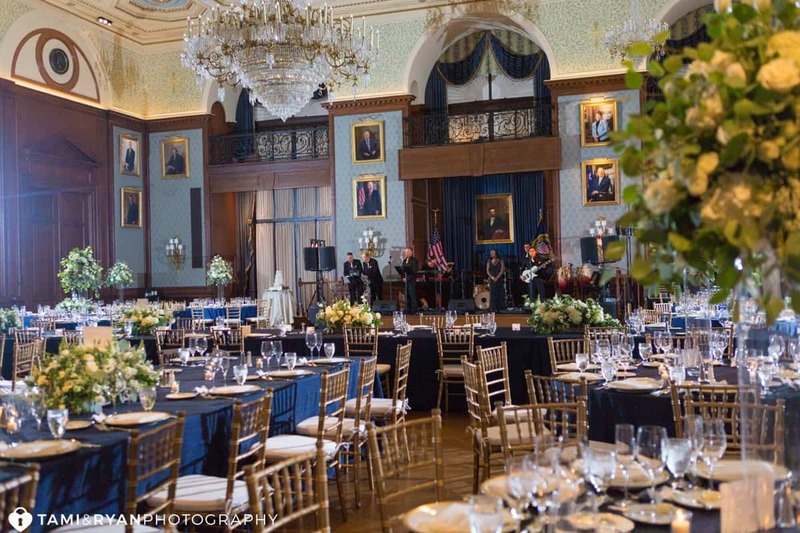 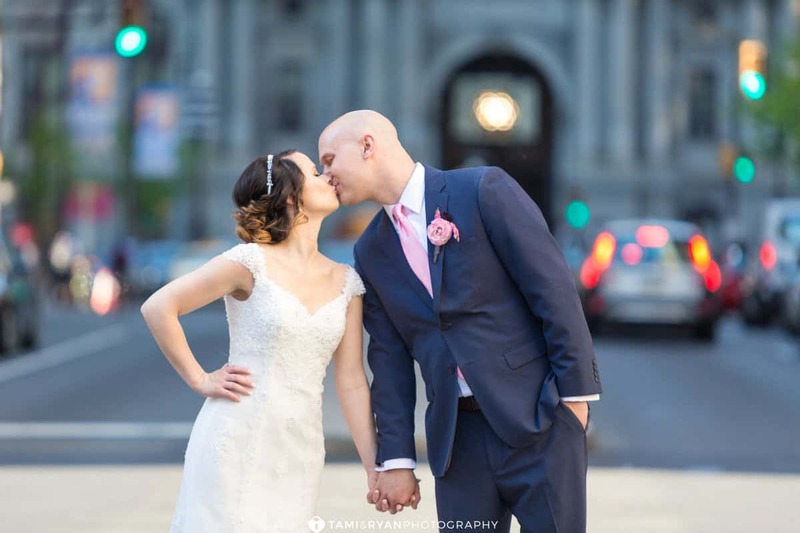 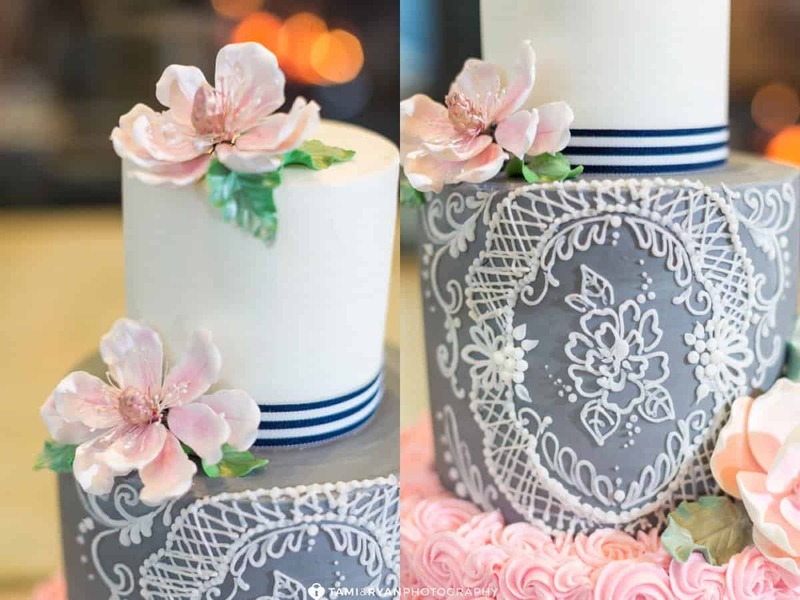 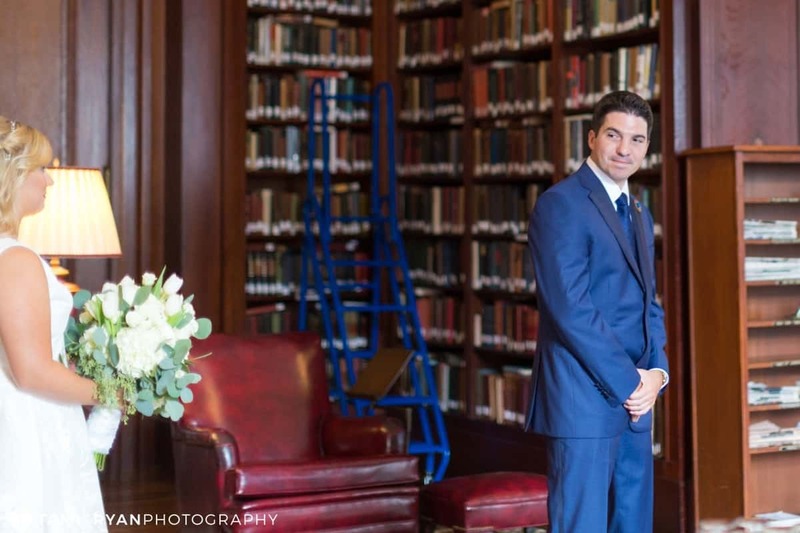 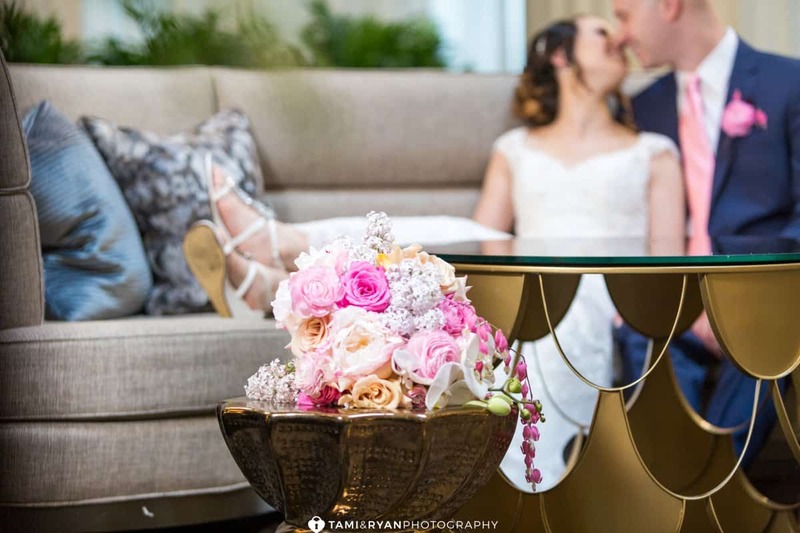 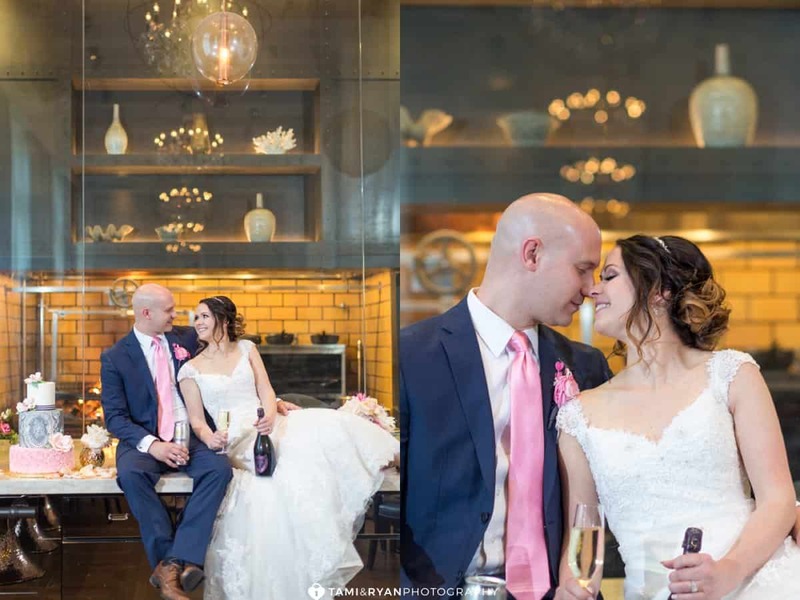 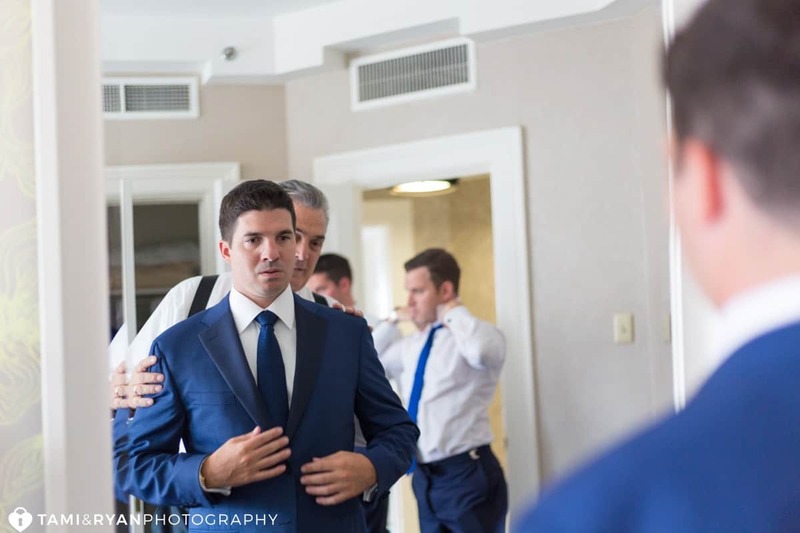 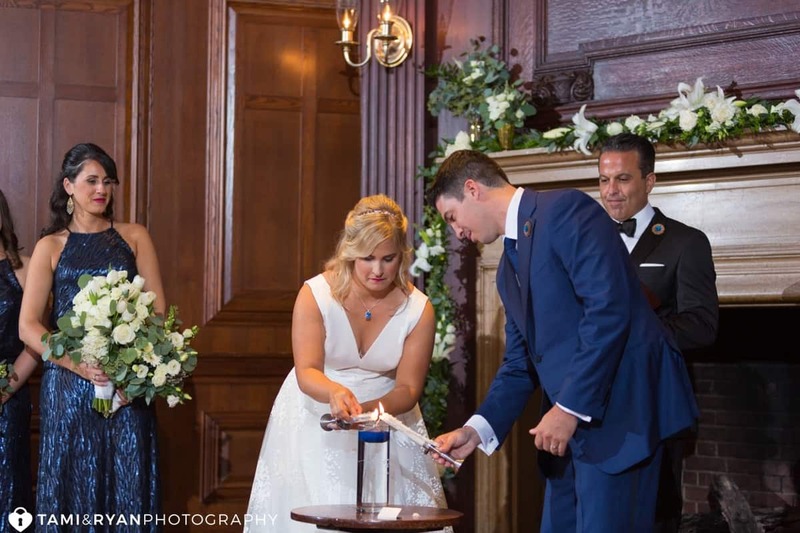 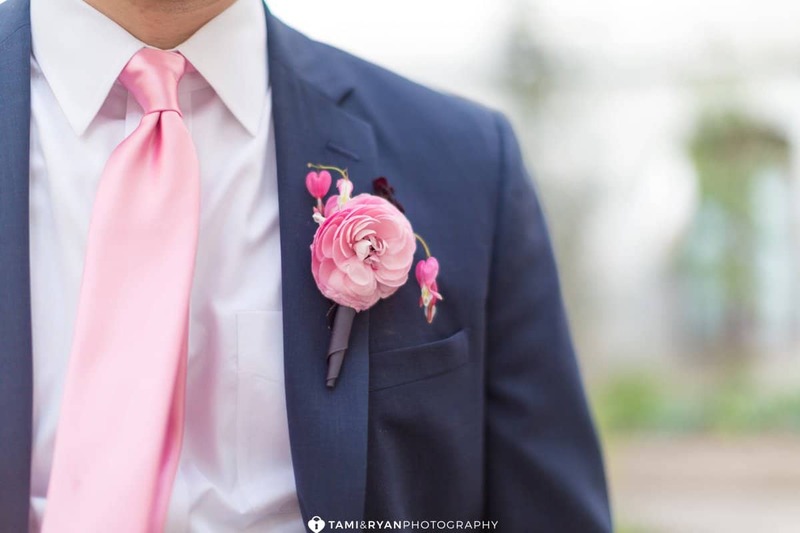 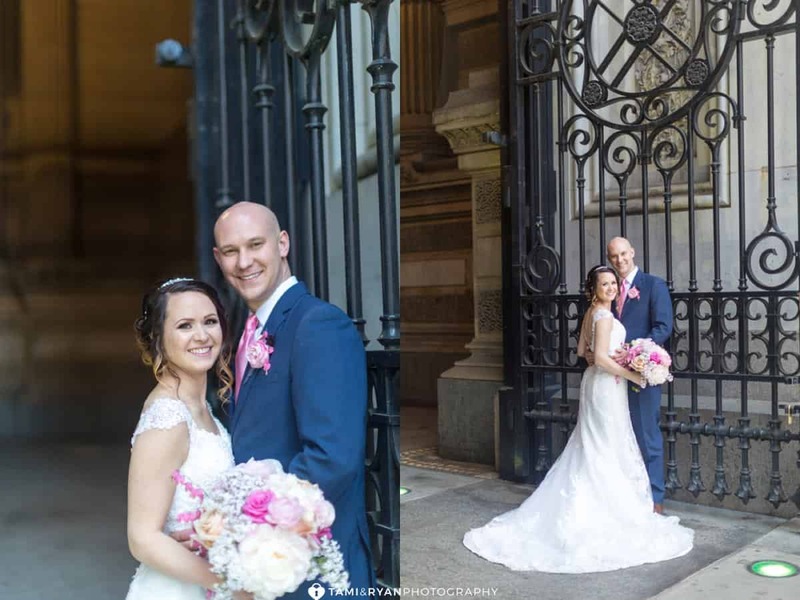 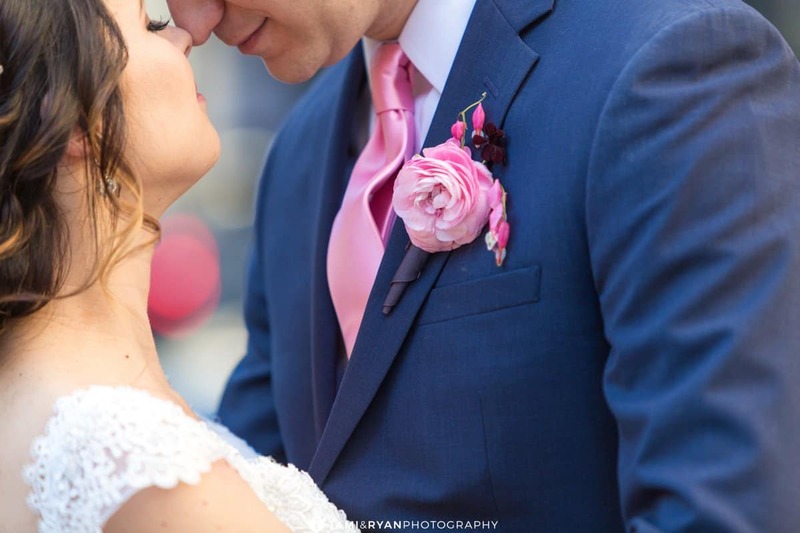 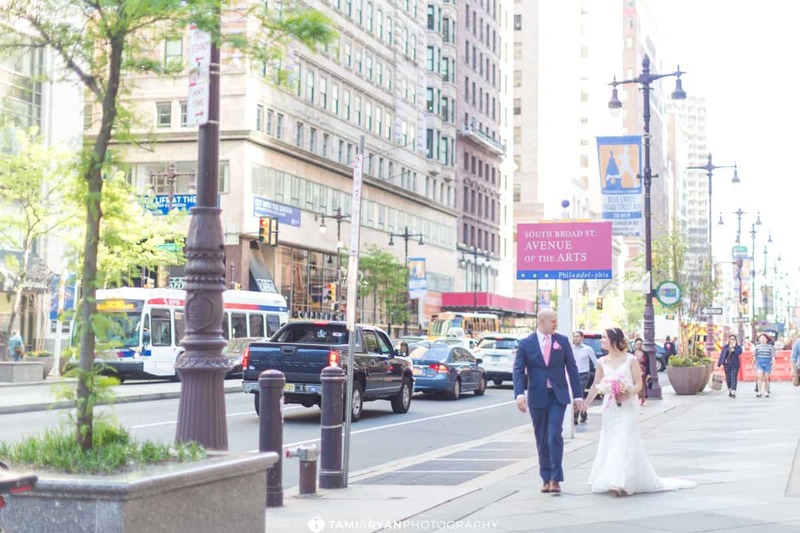 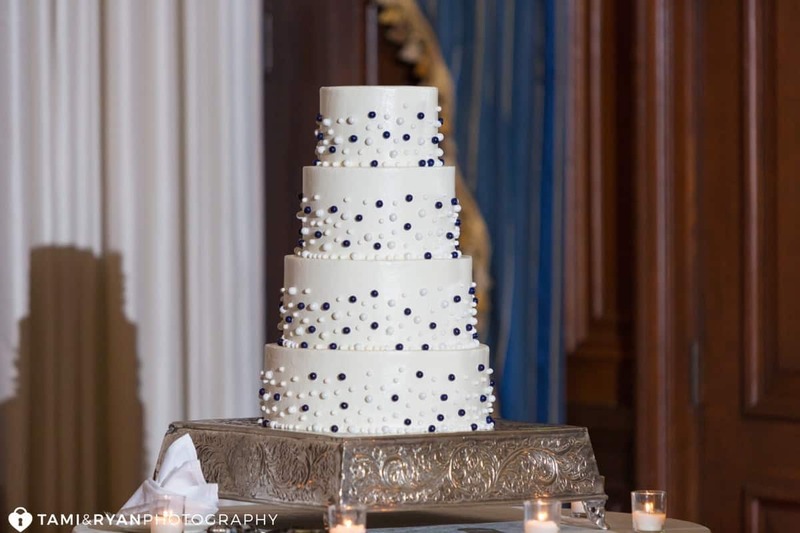 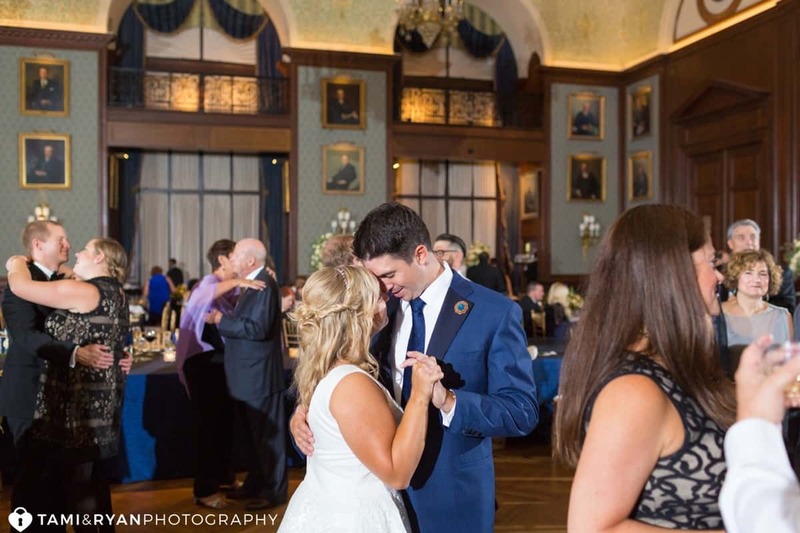 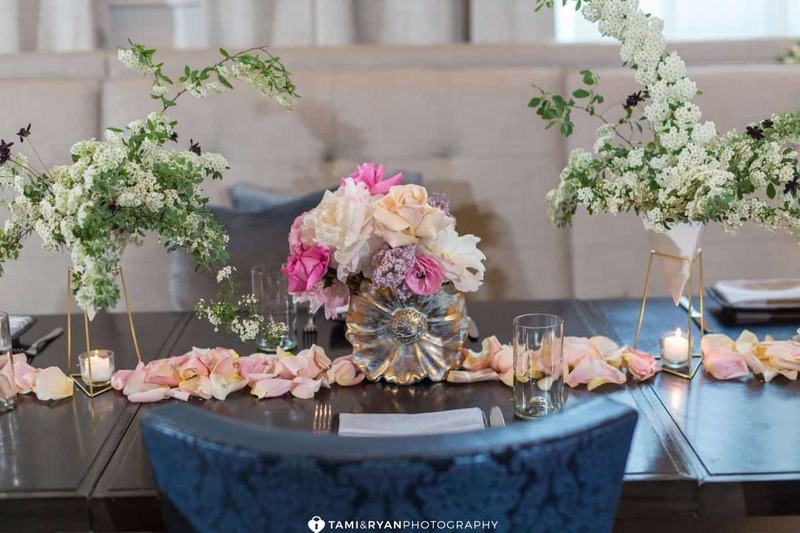 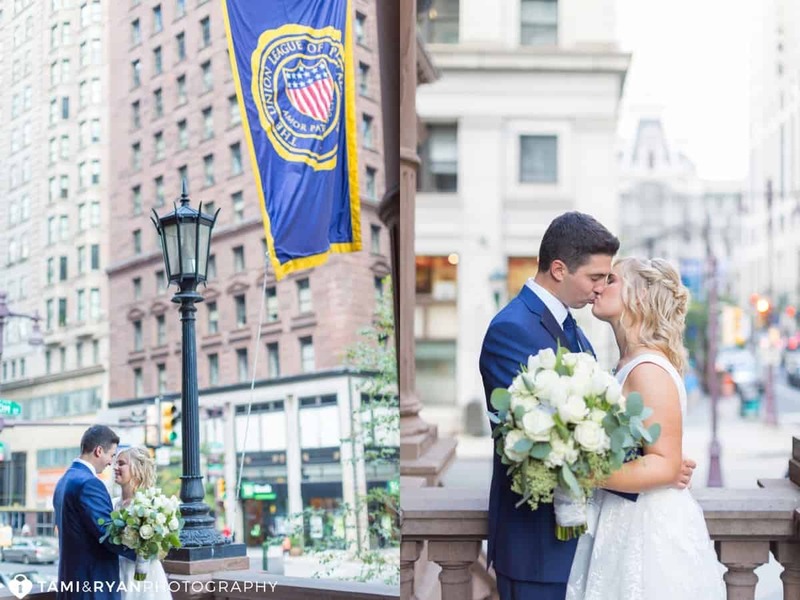 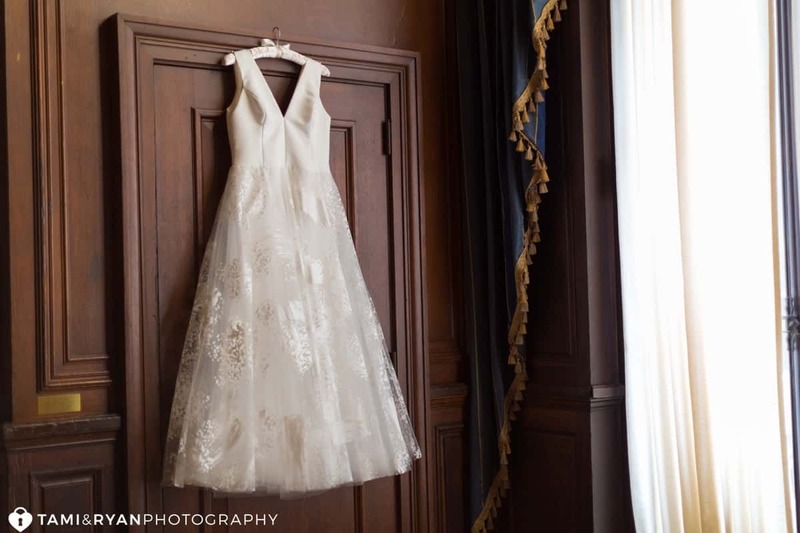 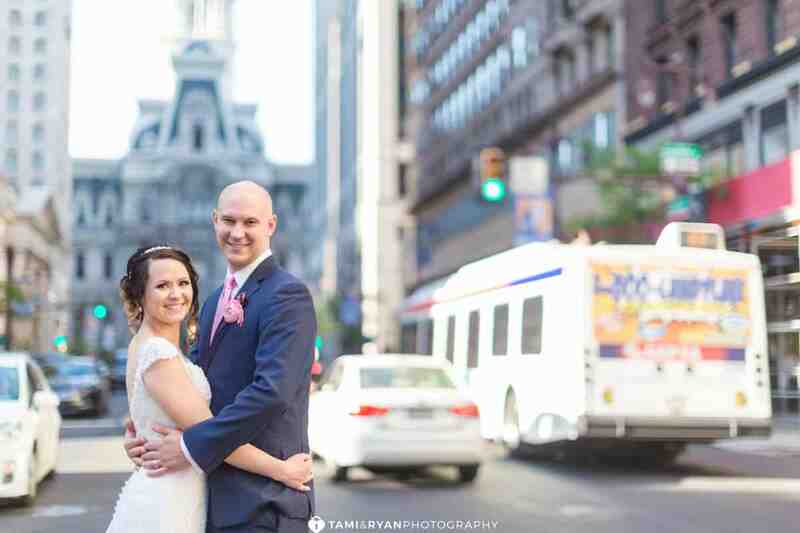 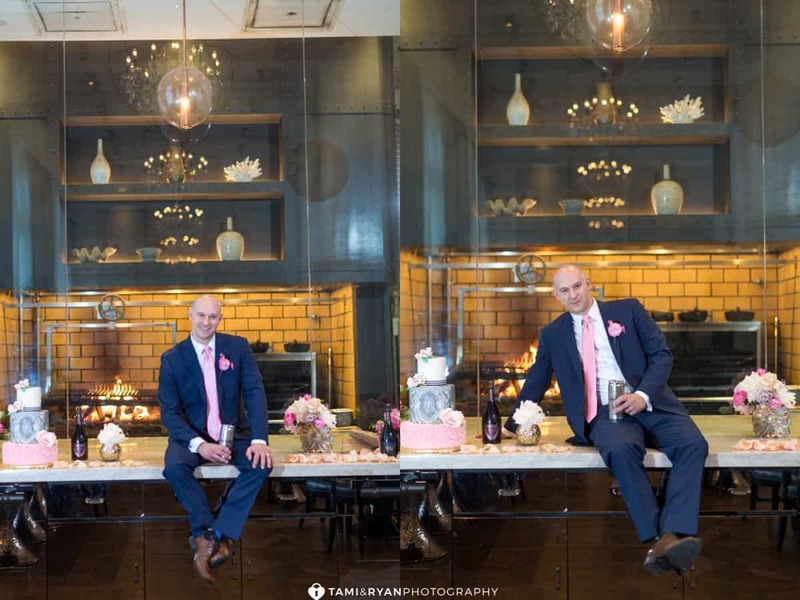 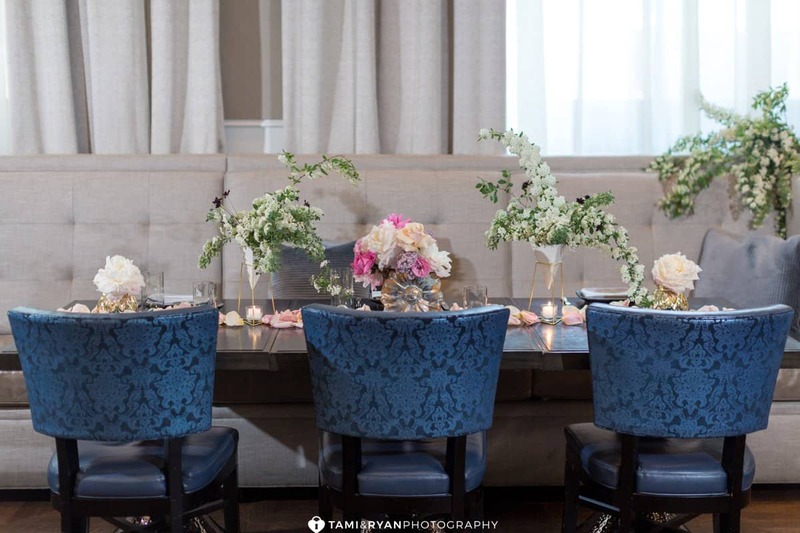 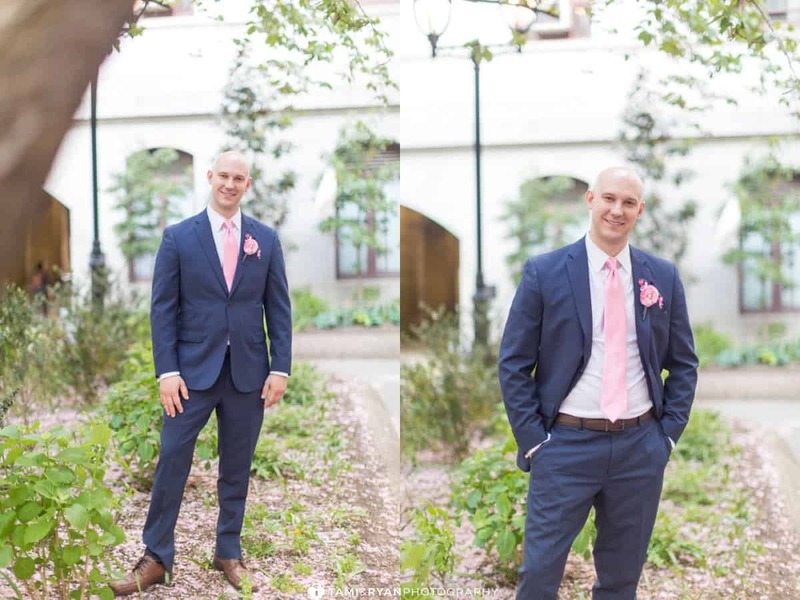 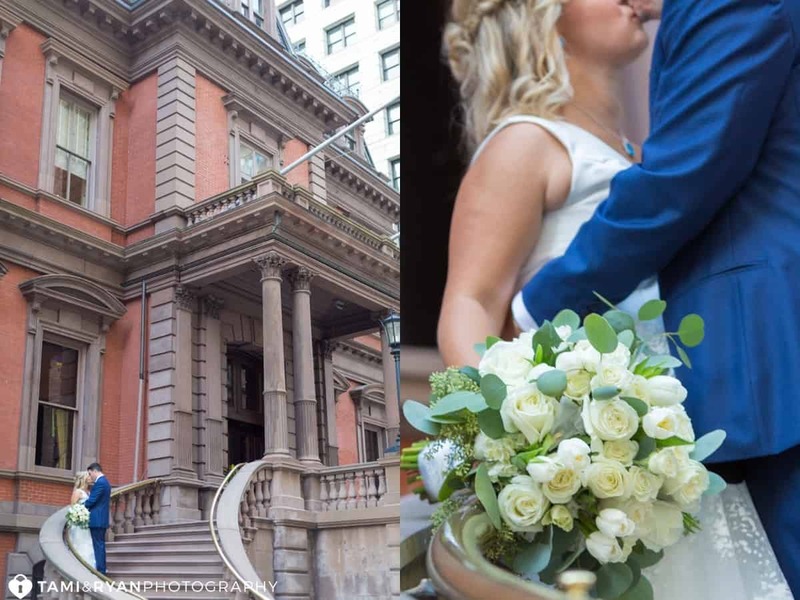 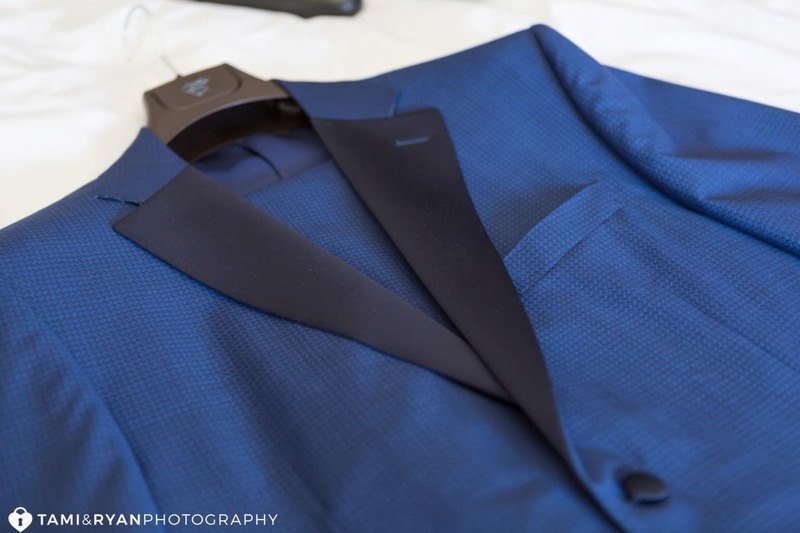 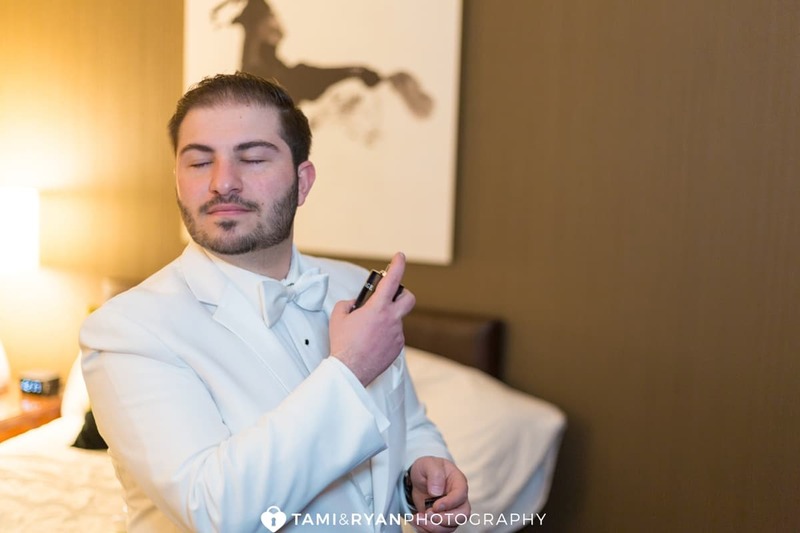 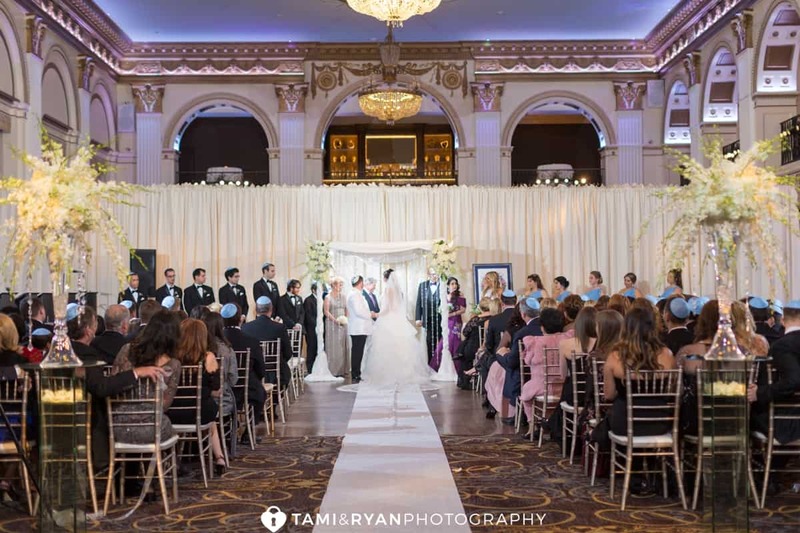 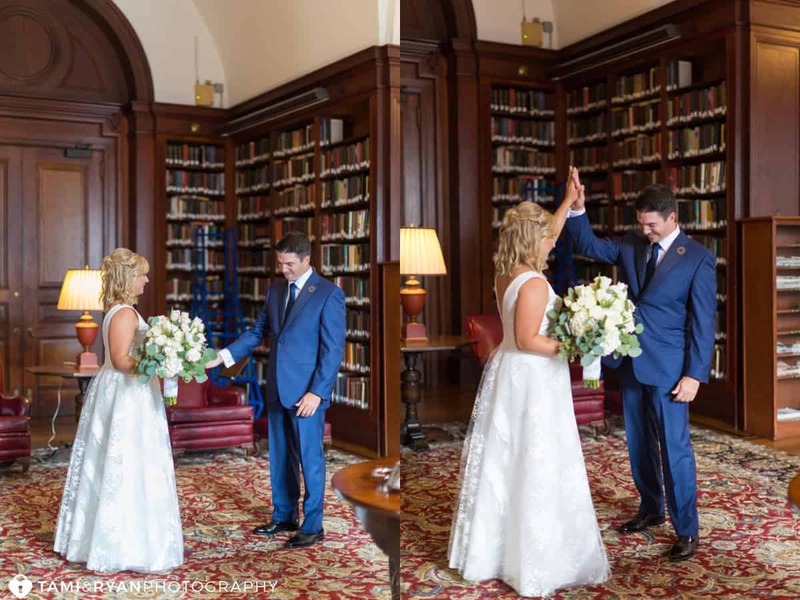 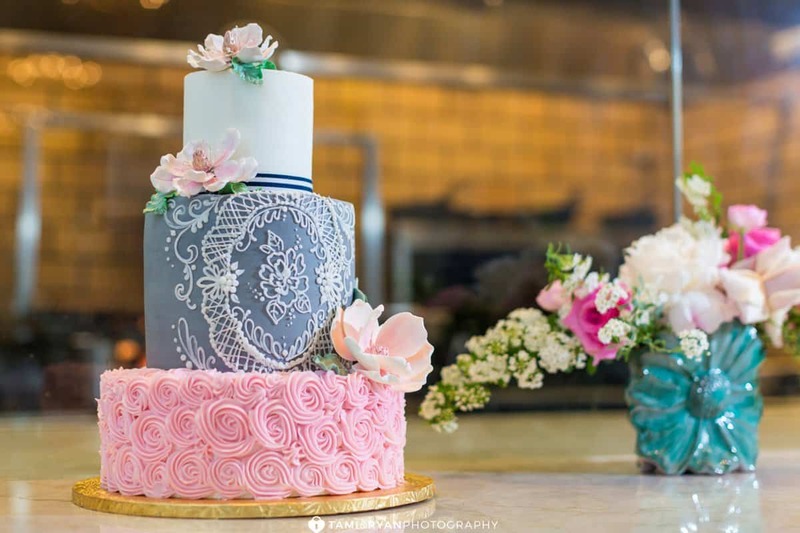 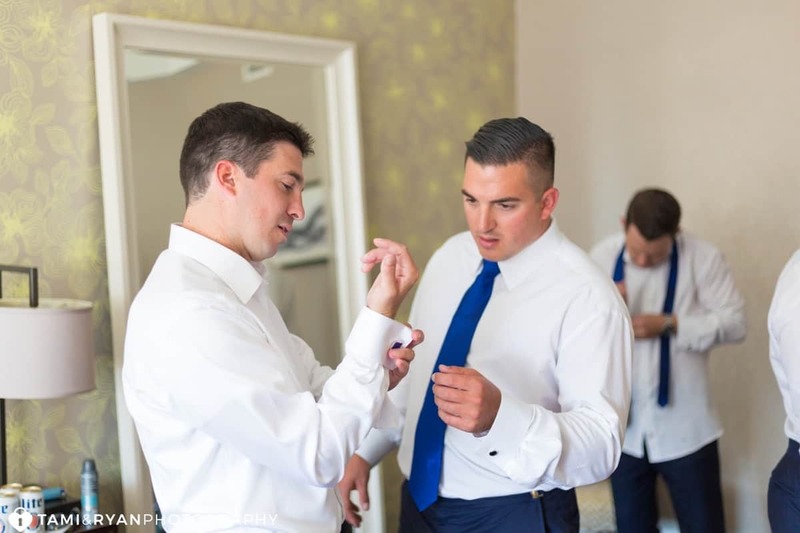 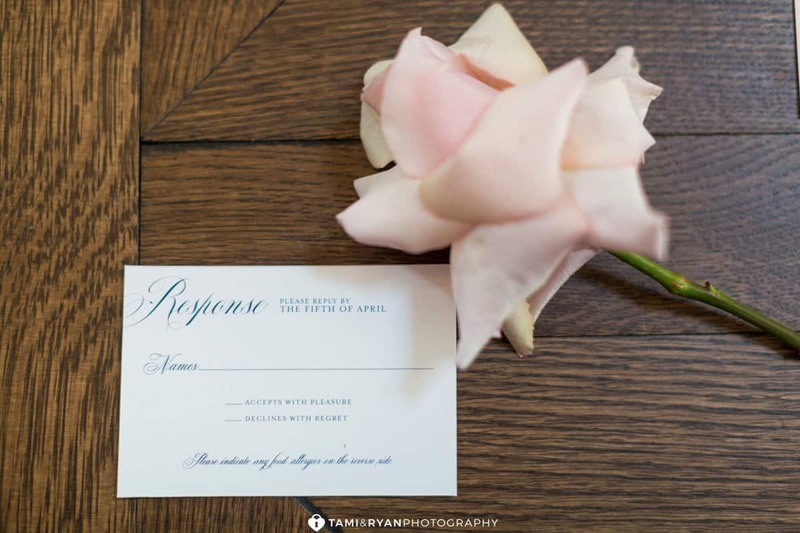 We immediately clicked, and started planning a Fun, Elegant Blush and Navy Wedding at Aqimero, Inside the Ritz Carlton Philadelphia. 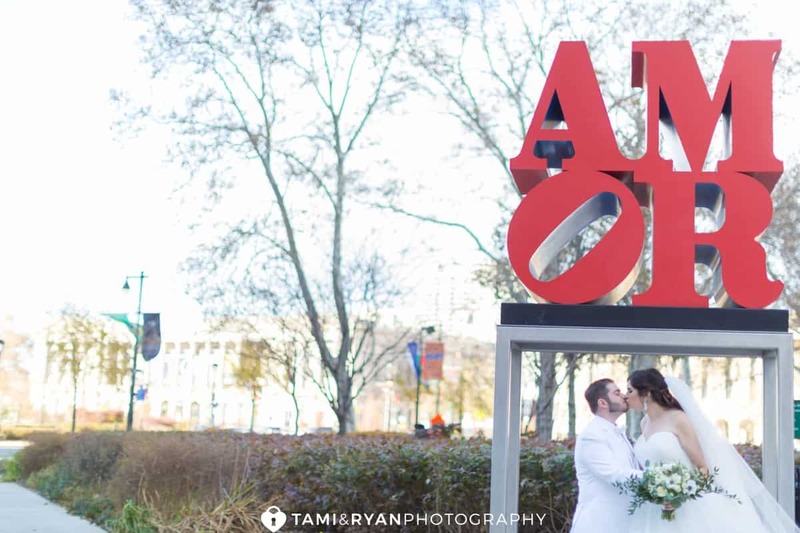 Aqimero is such a unique space for weddings. 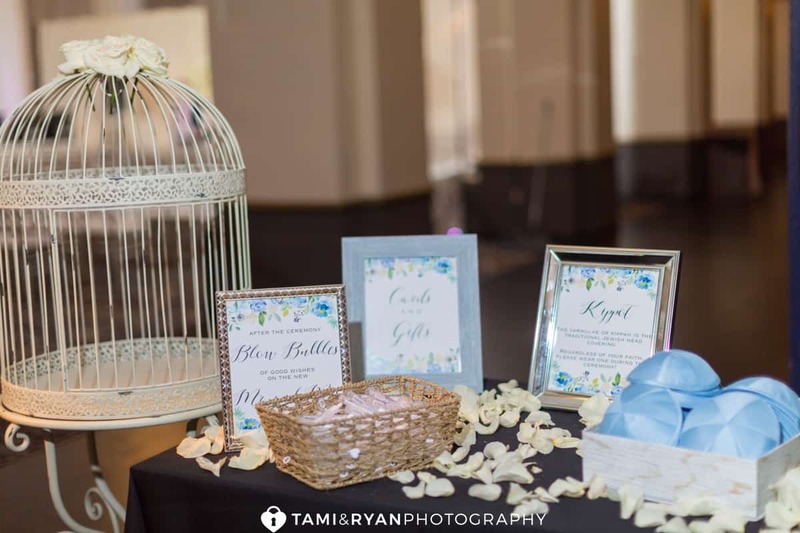 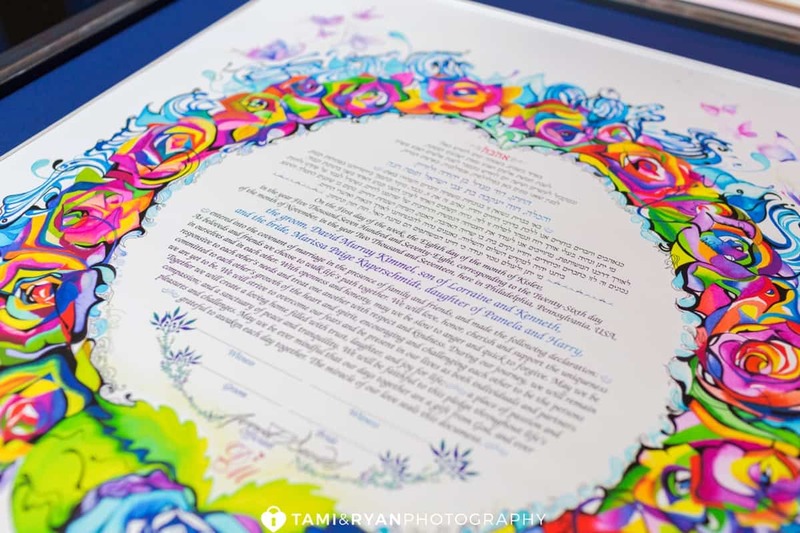 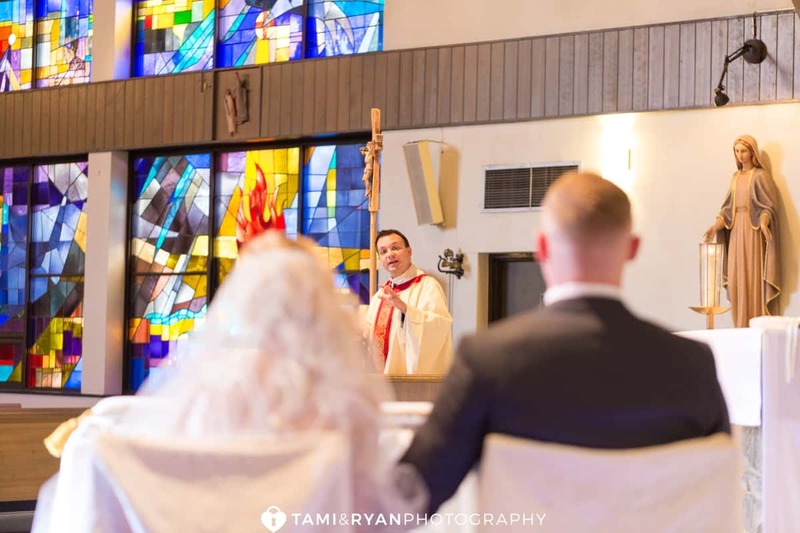 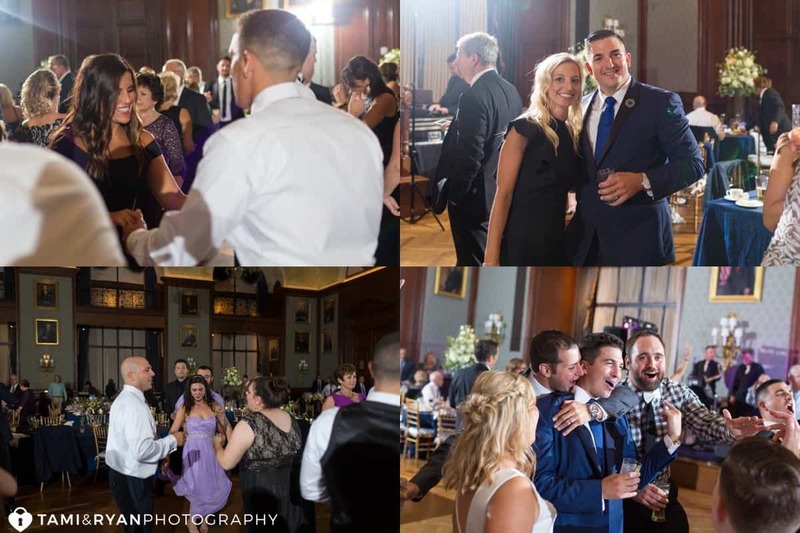 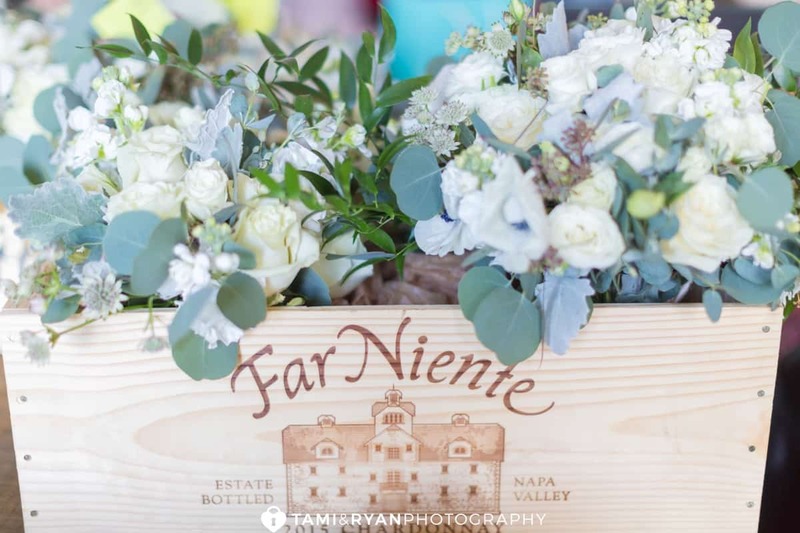 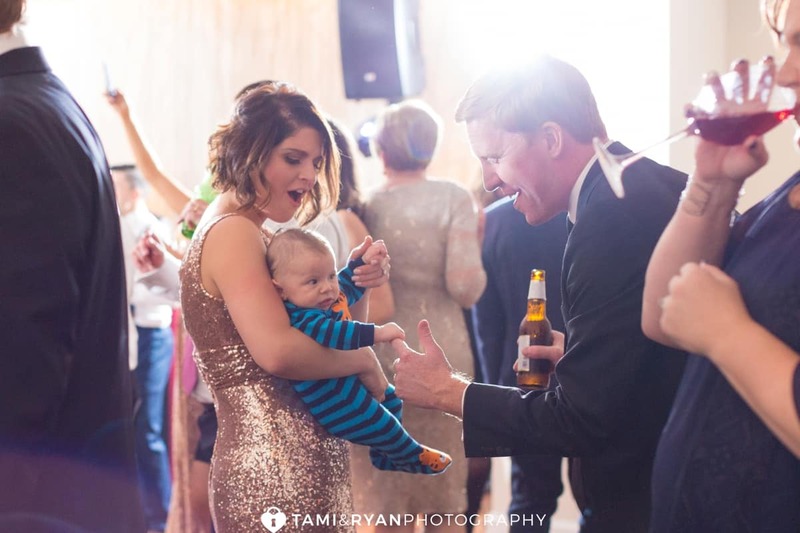 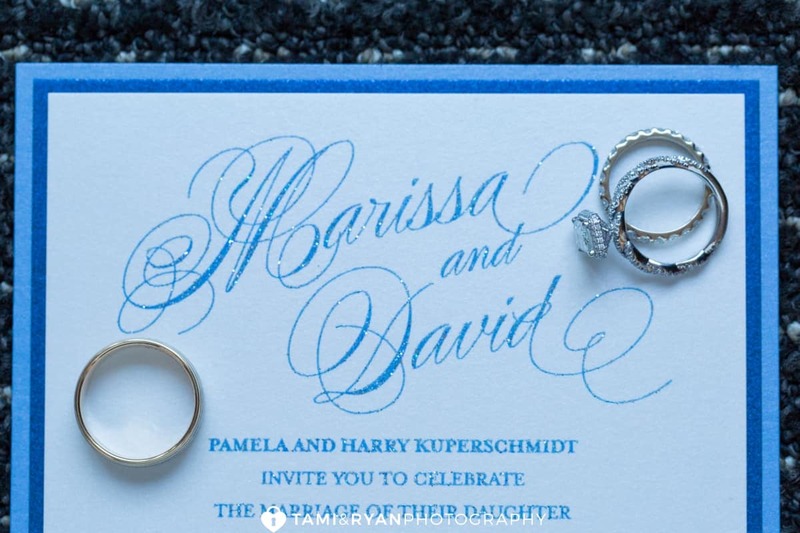 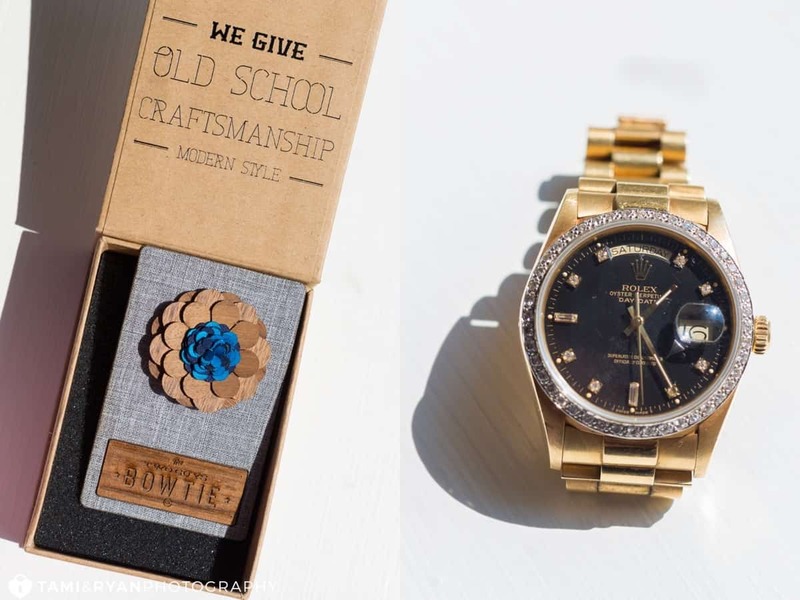 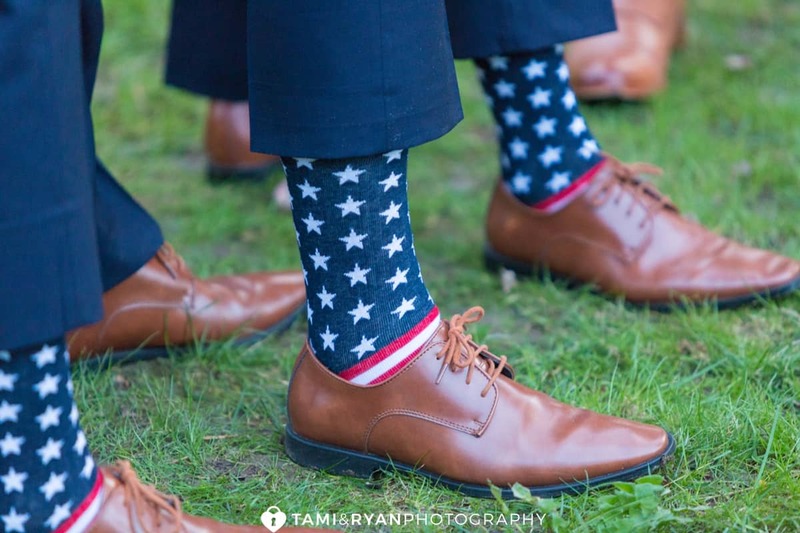 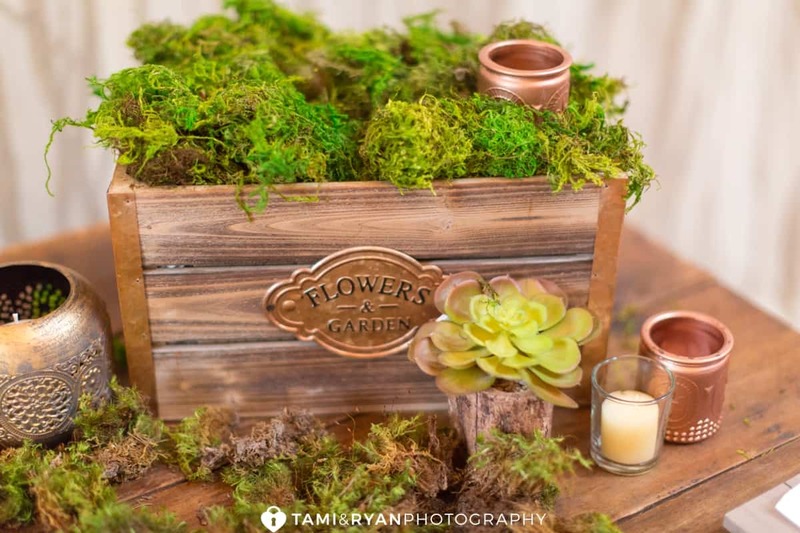 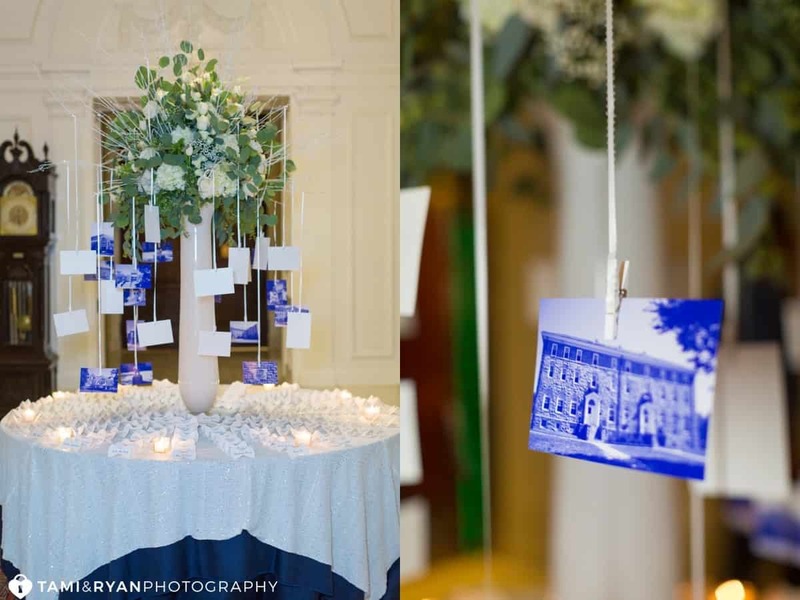 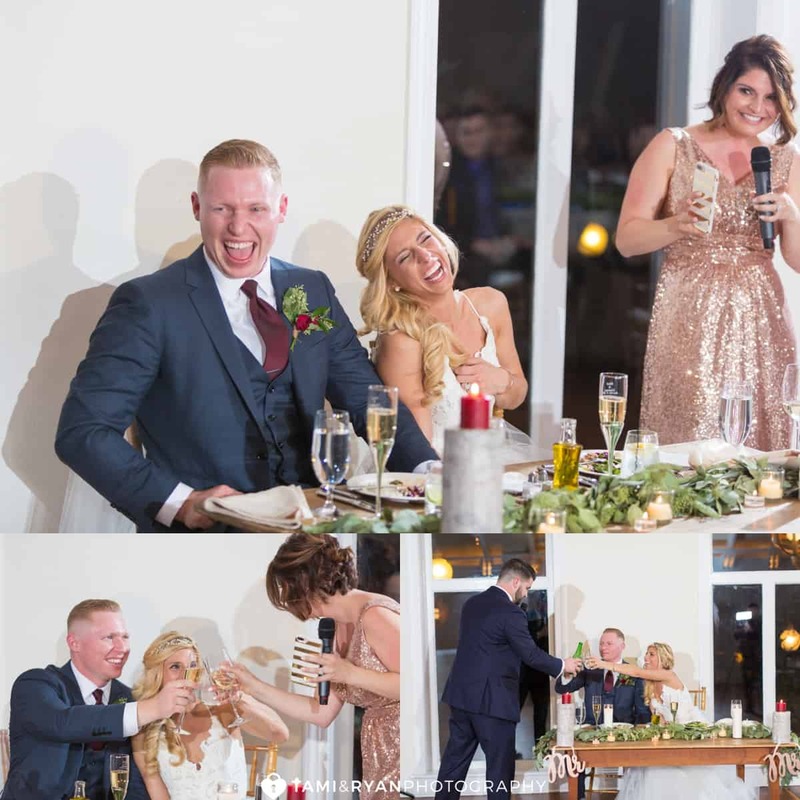 It attracts a fun couple that would like their event to be outside of the box! 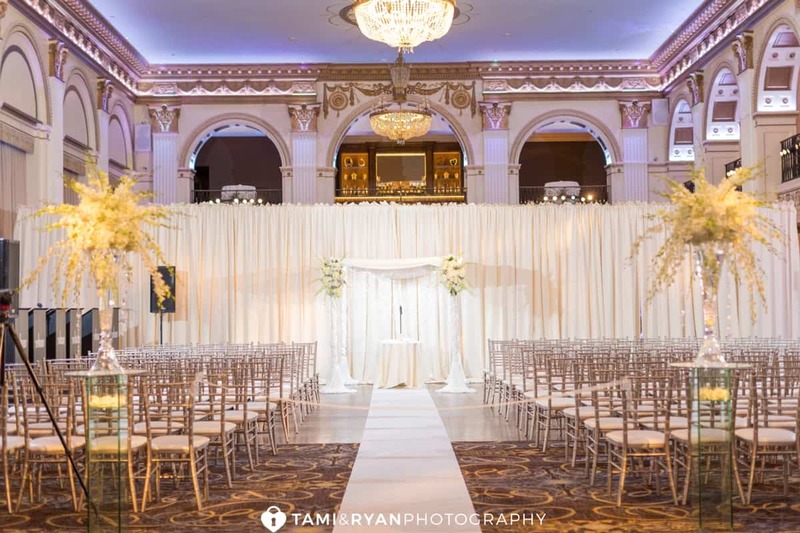 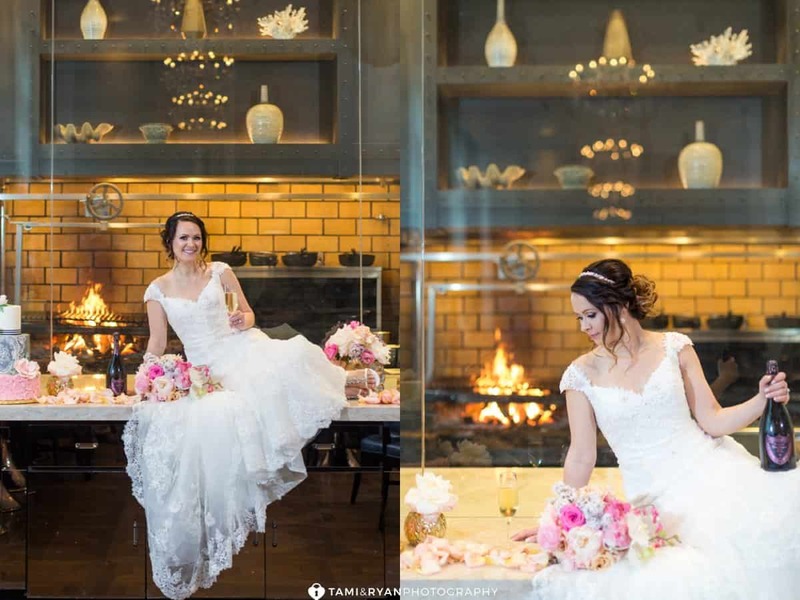 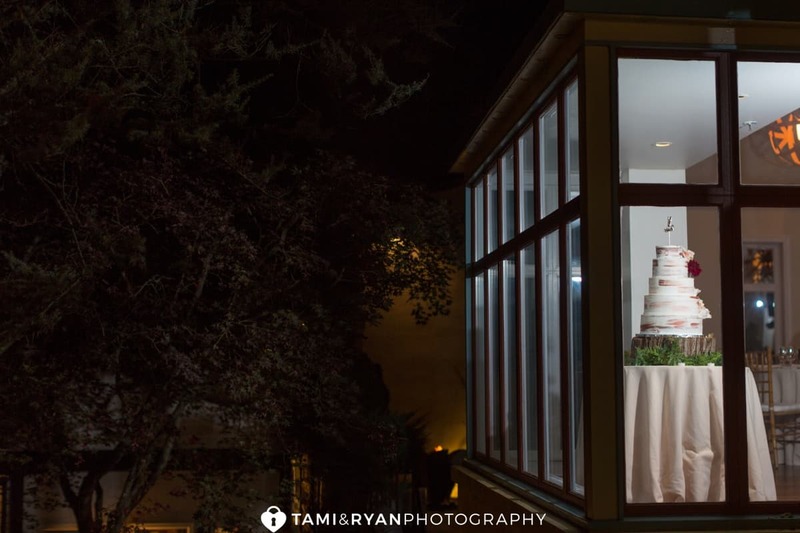 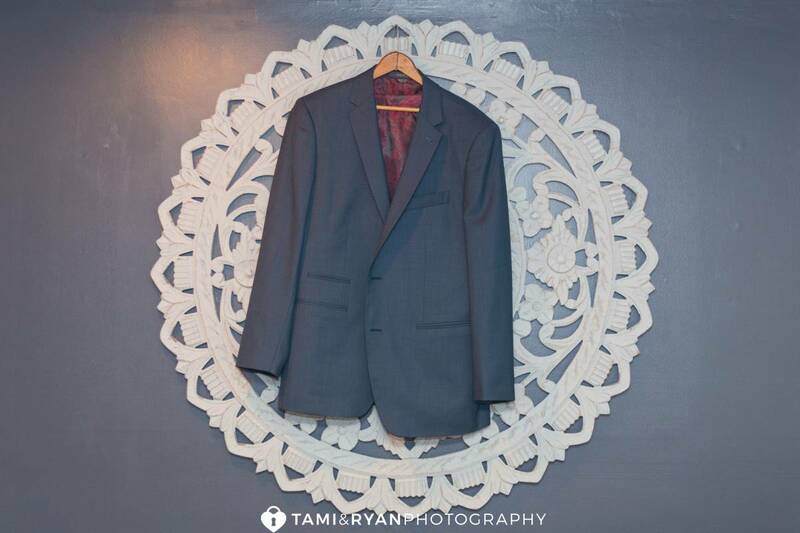 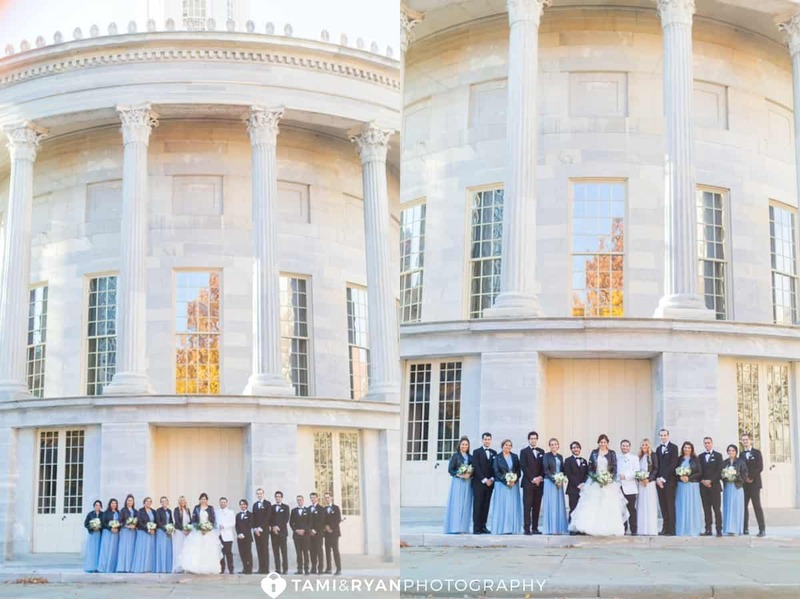 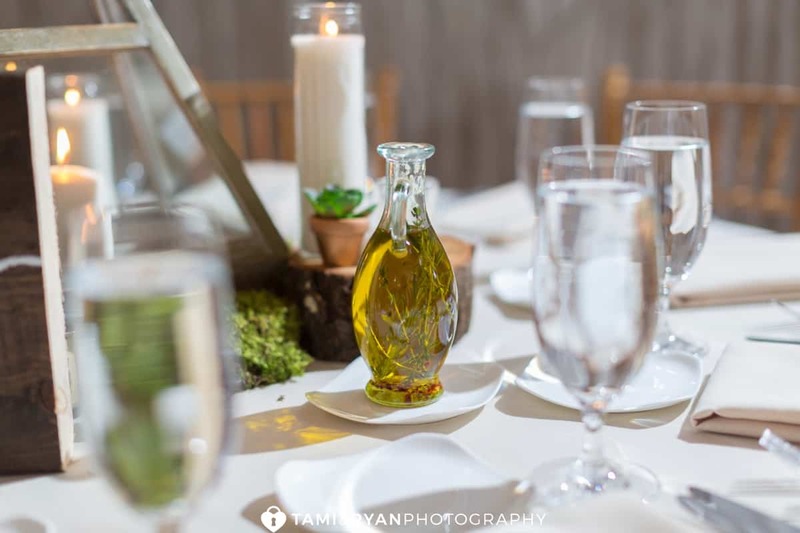 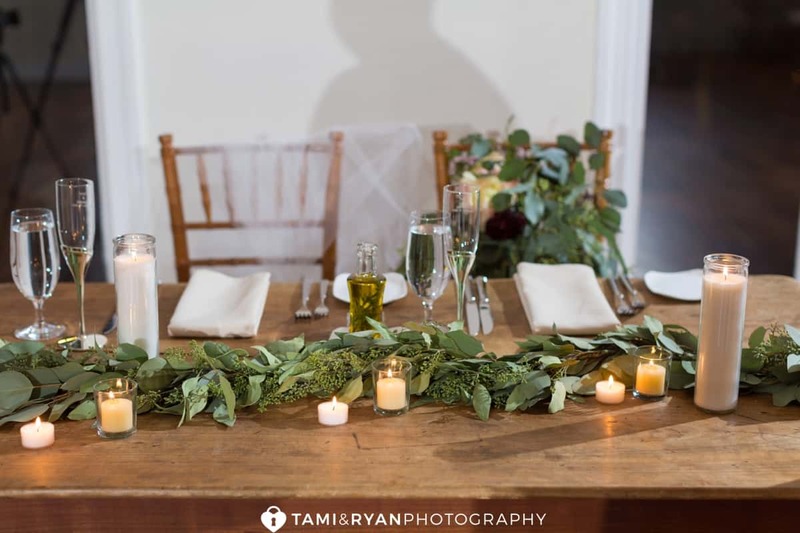 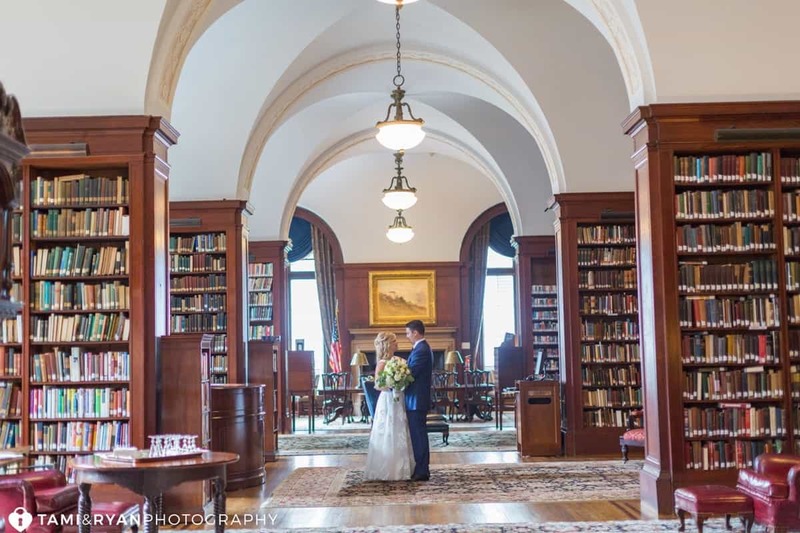 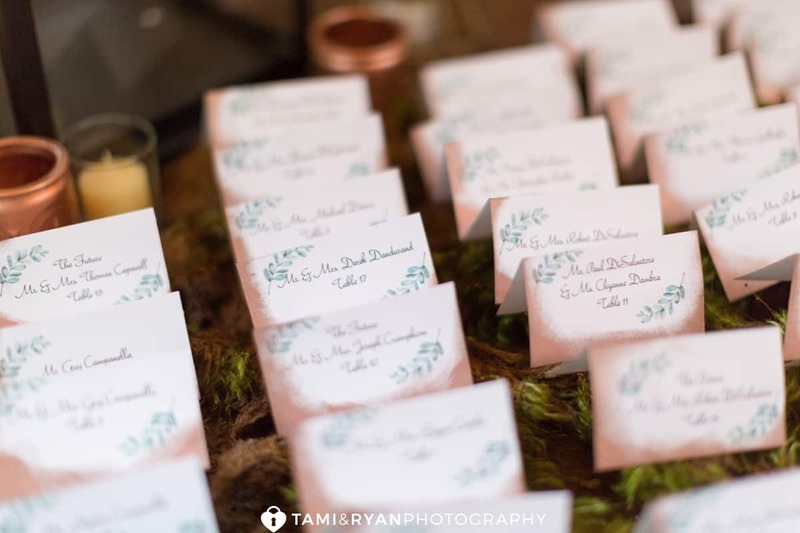 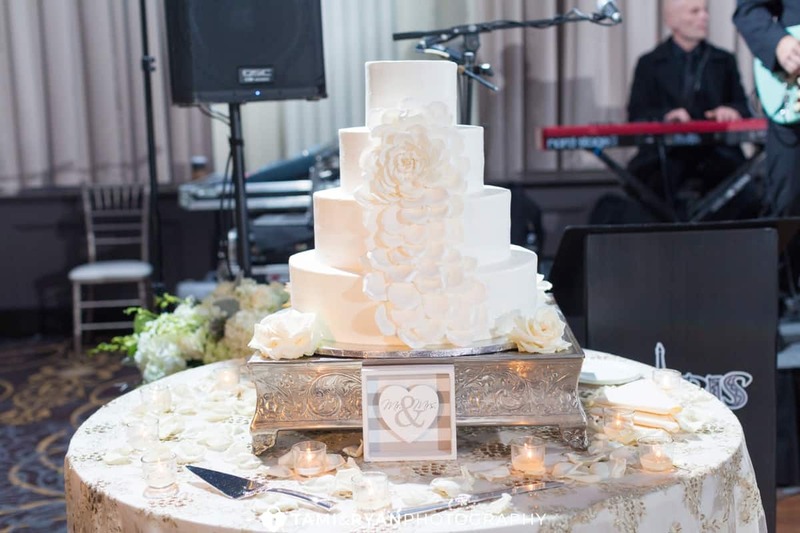 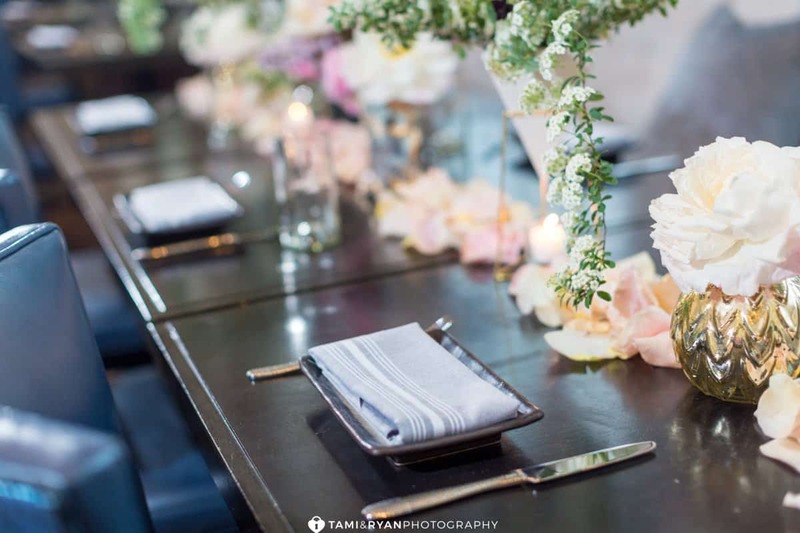 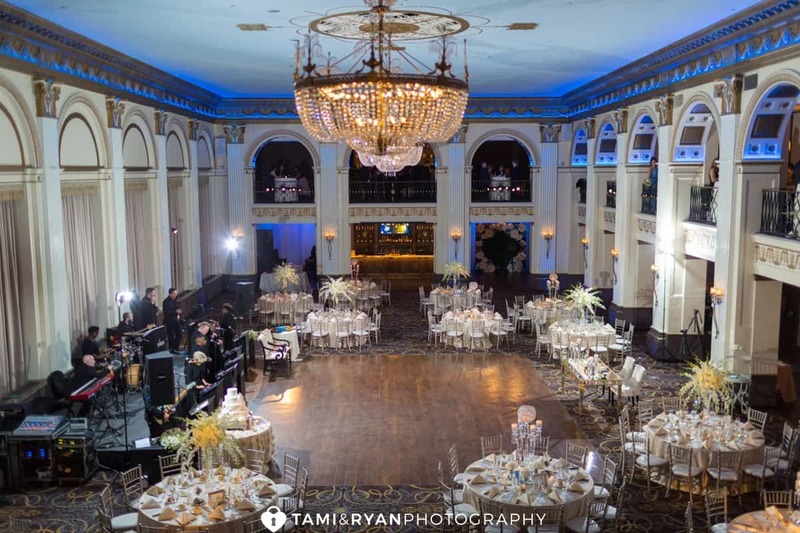 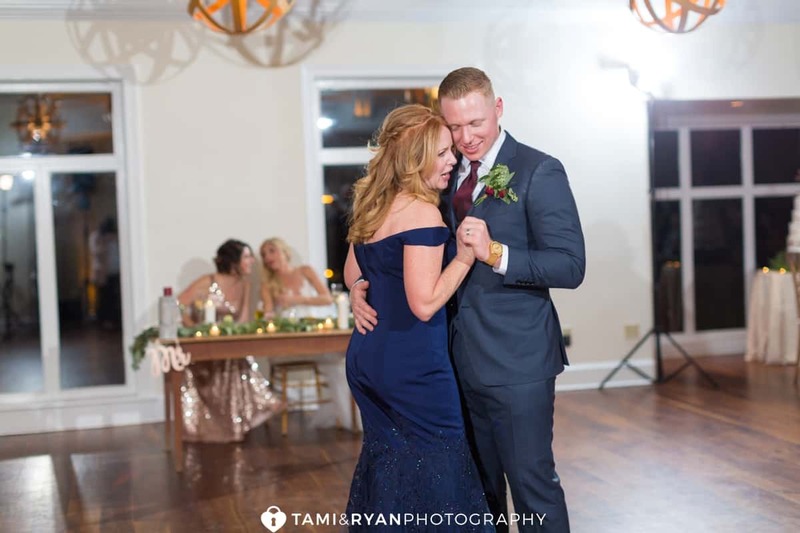 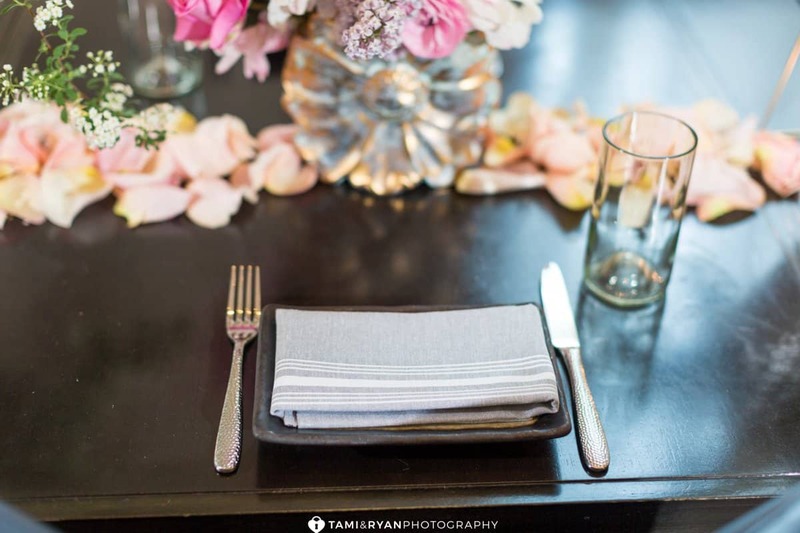 There are so many options to host a wedding in their space! 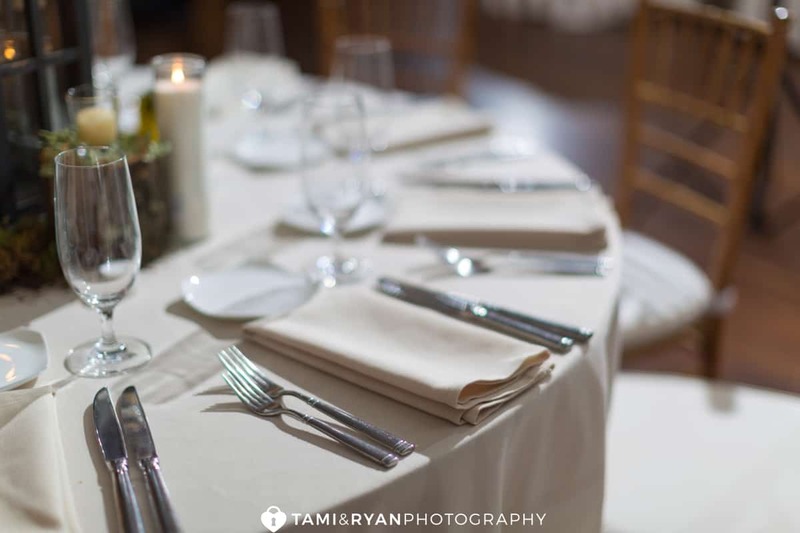 From the intimate private dining room, to the main dining room, and you can even rent out the lounge! 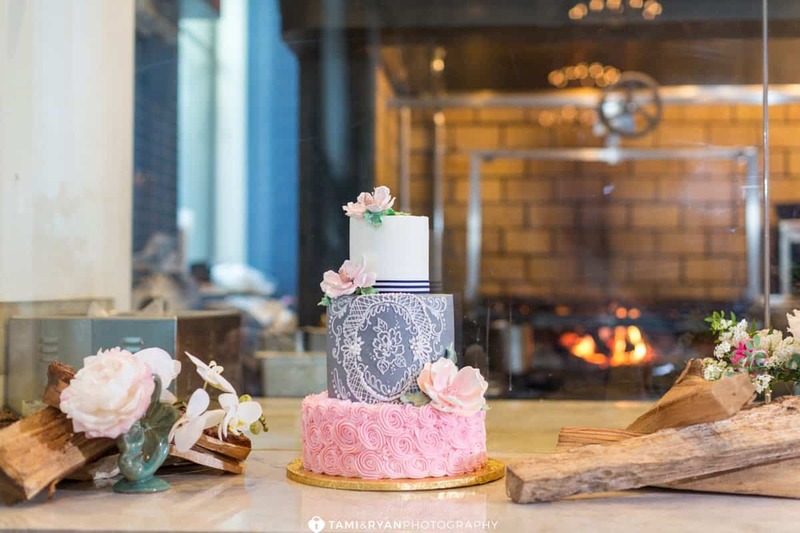 They also have a window into the wood fired grill. 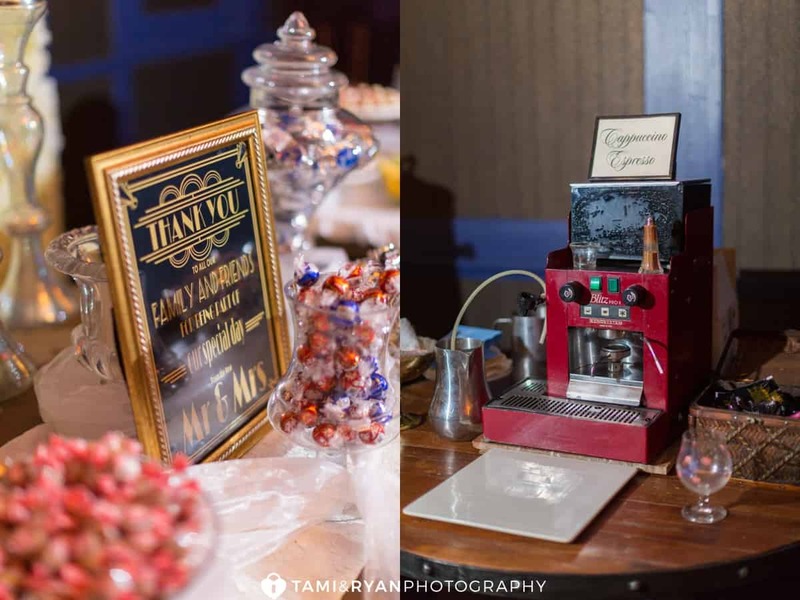 This allows your guests to see the kitchen in action! 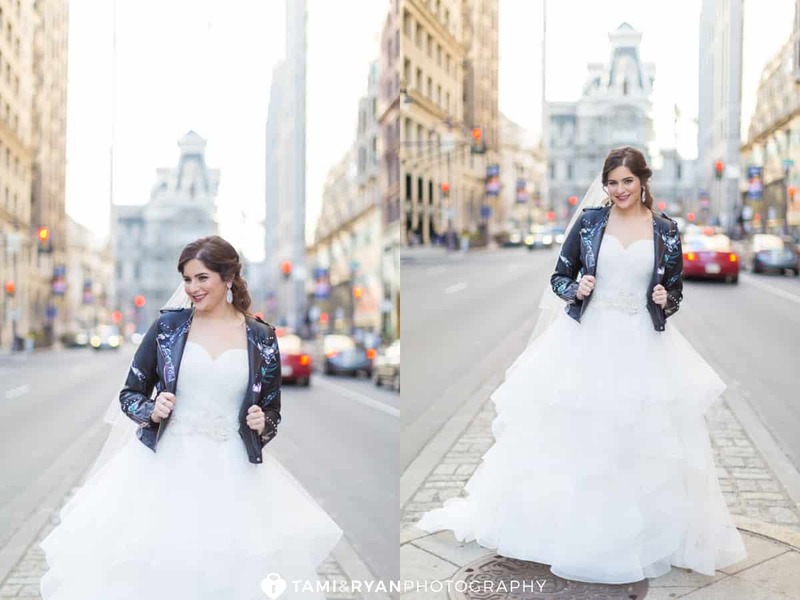 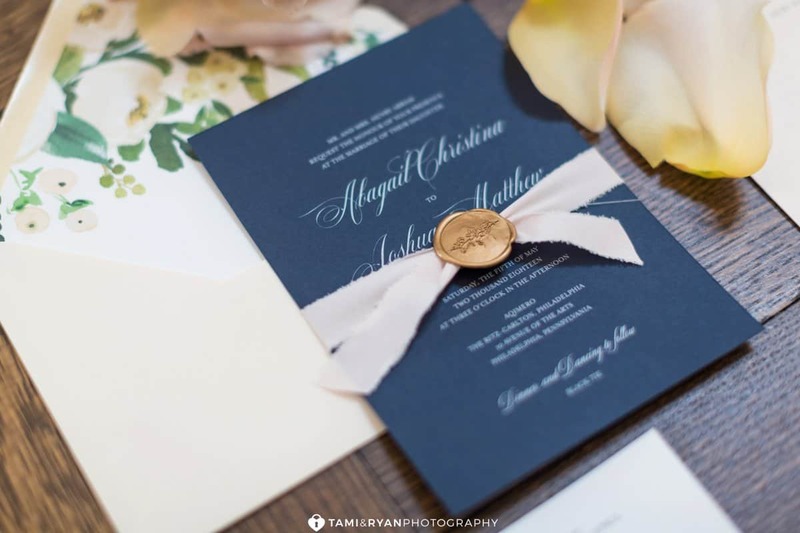 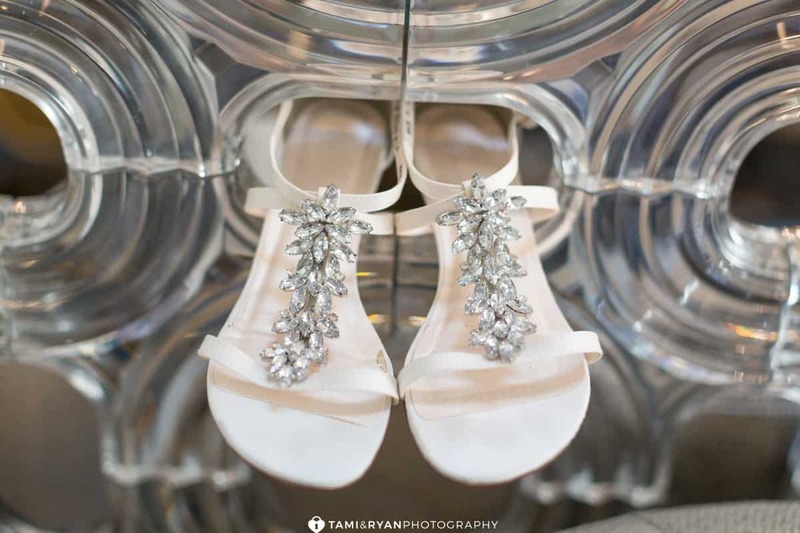 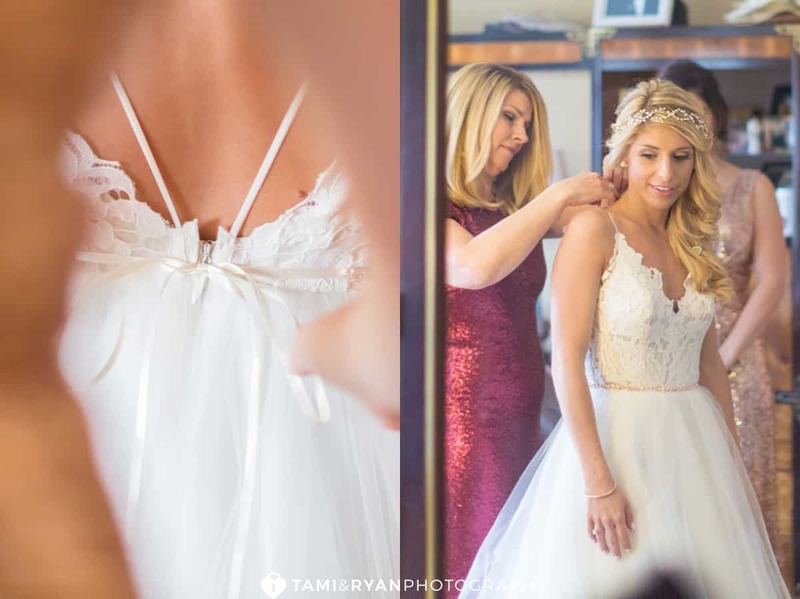 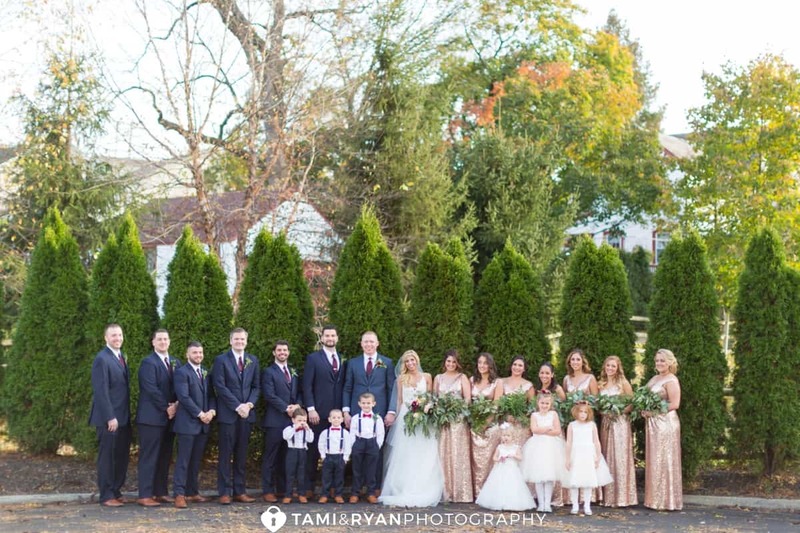 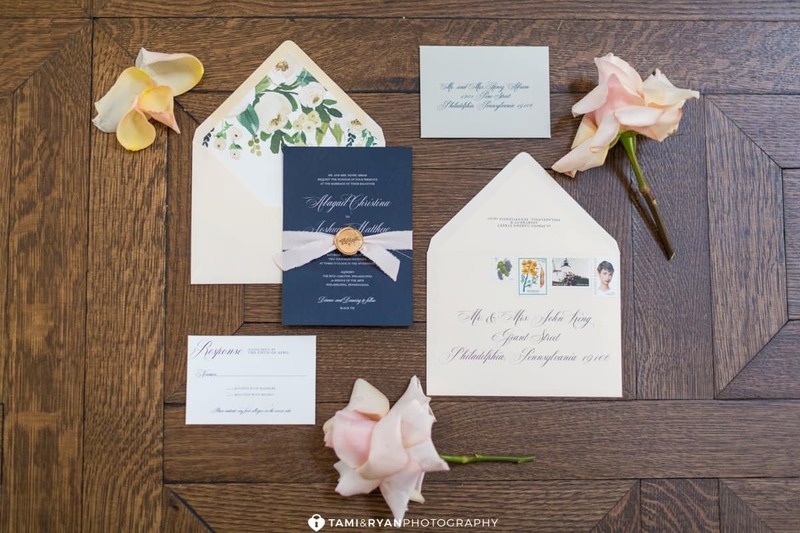 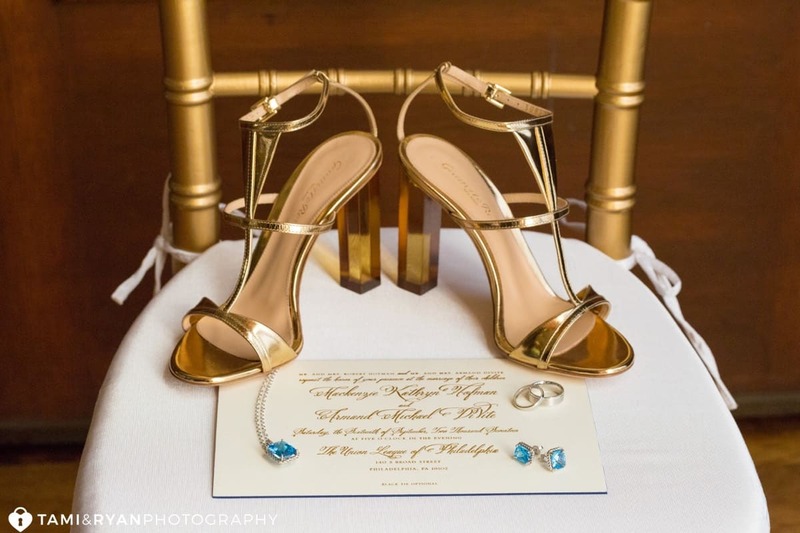 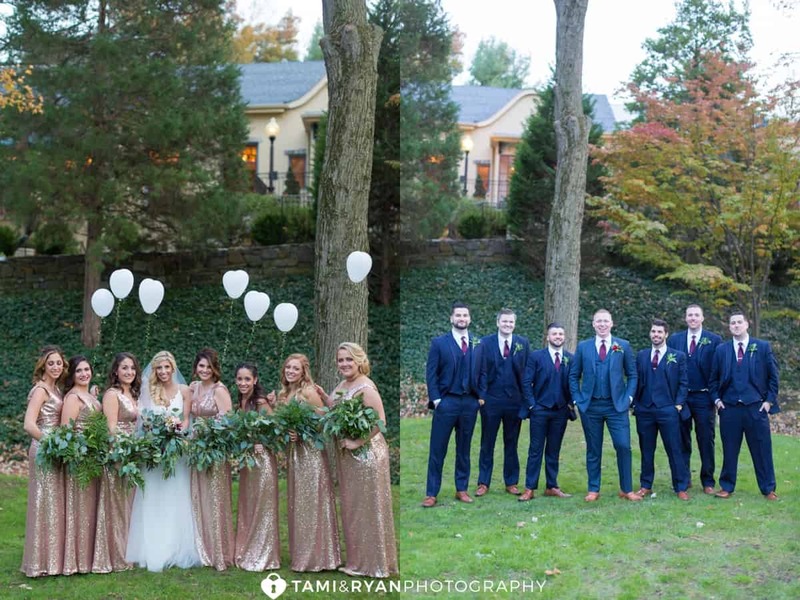 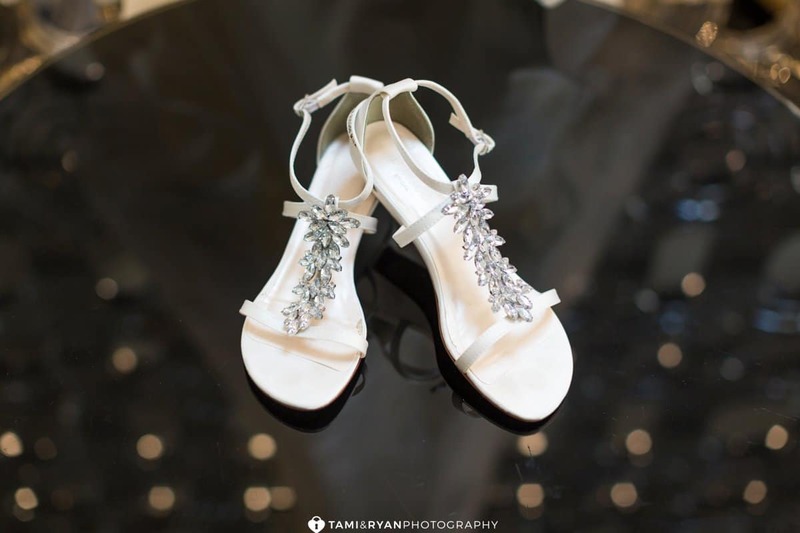 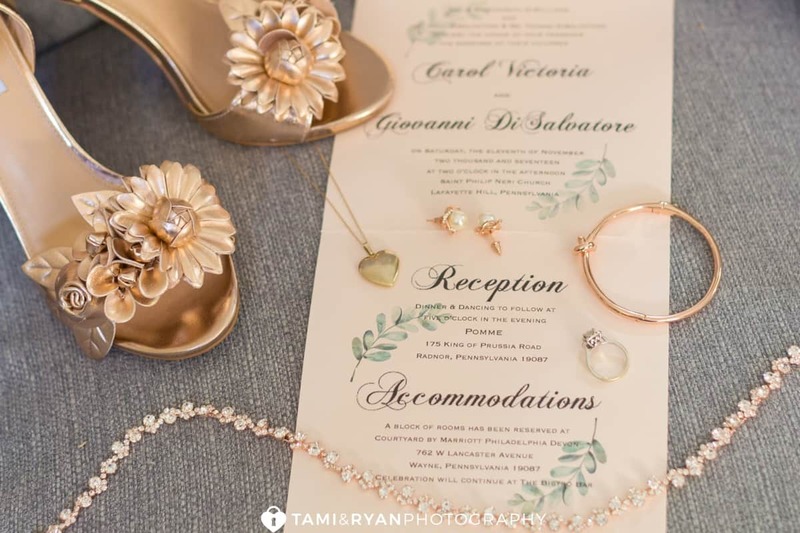 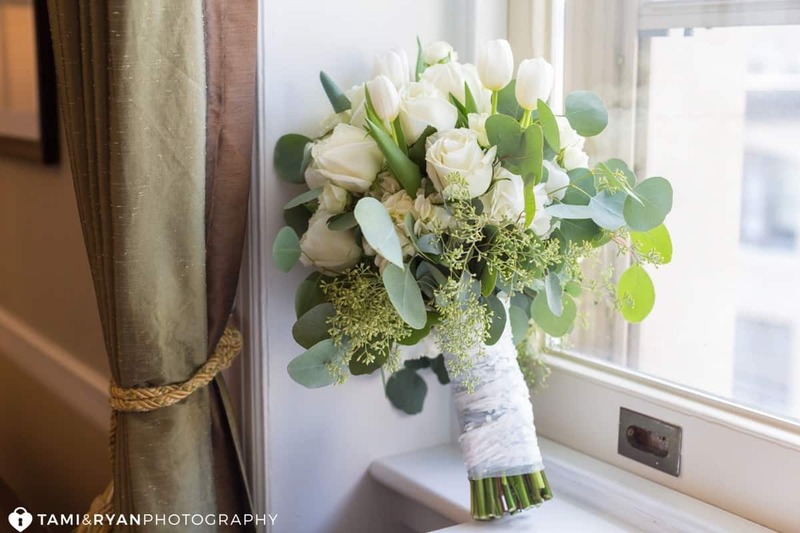 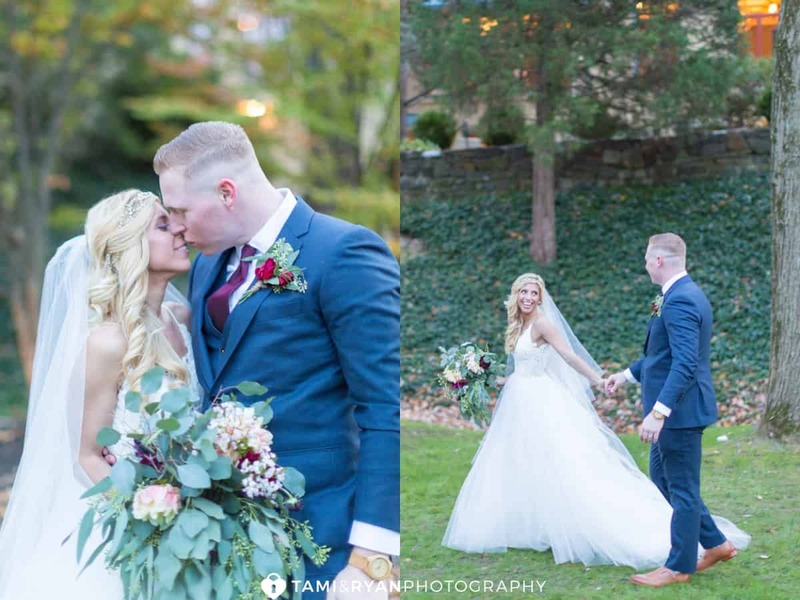 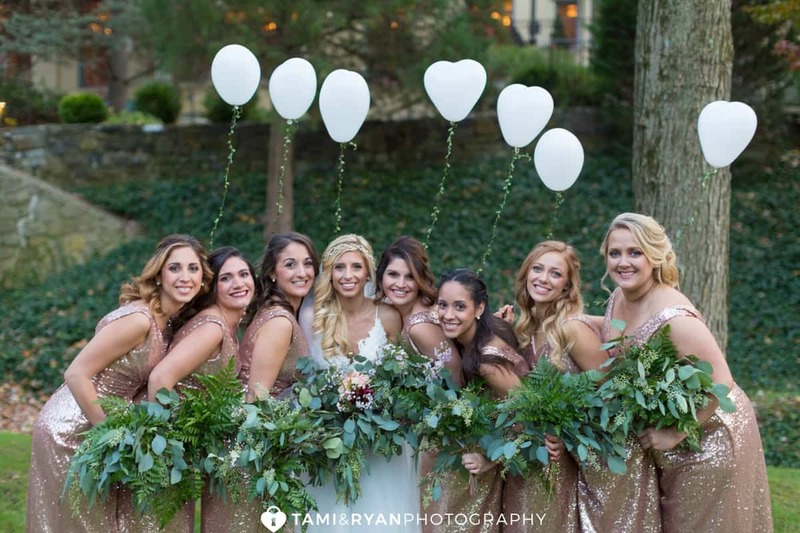 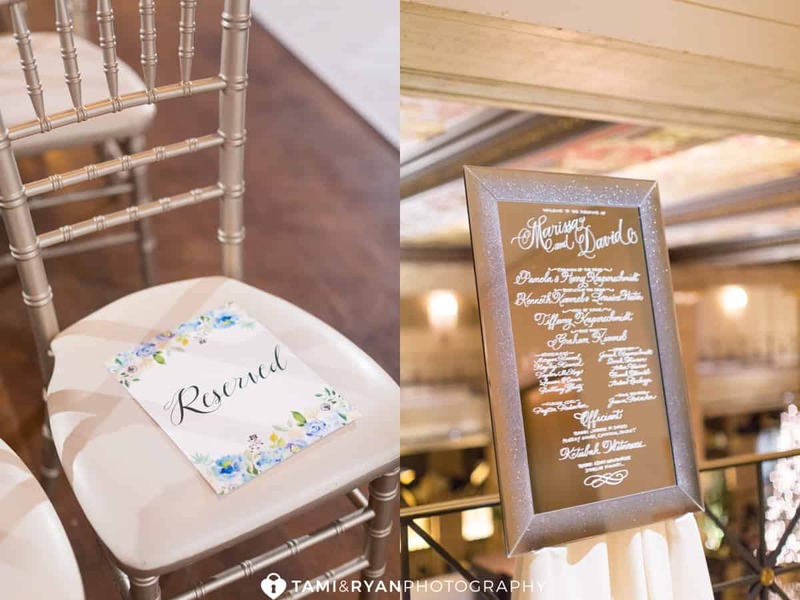 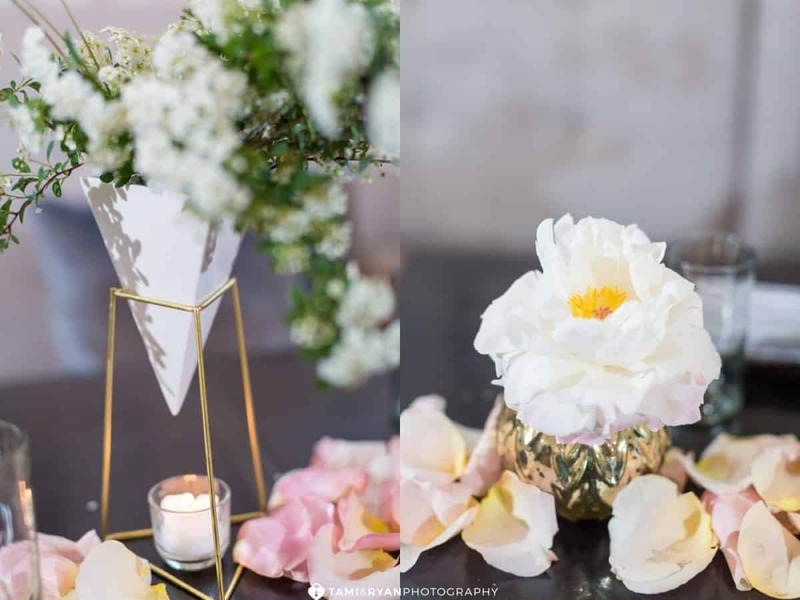 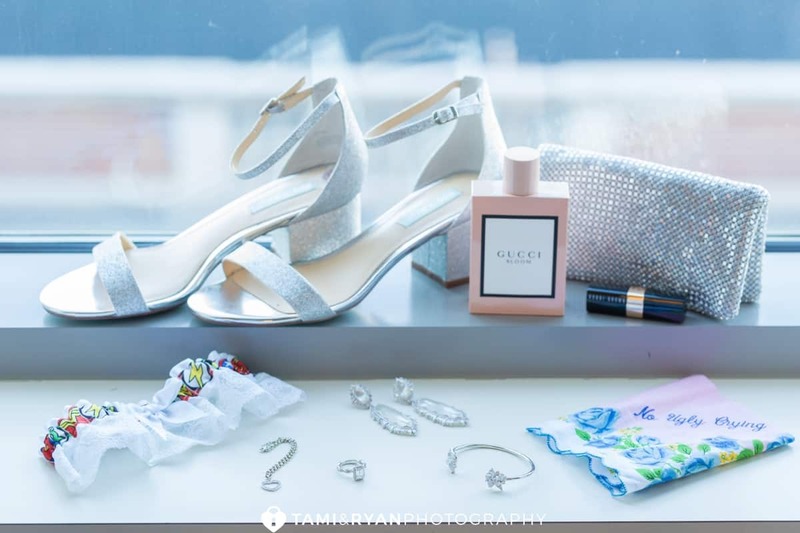 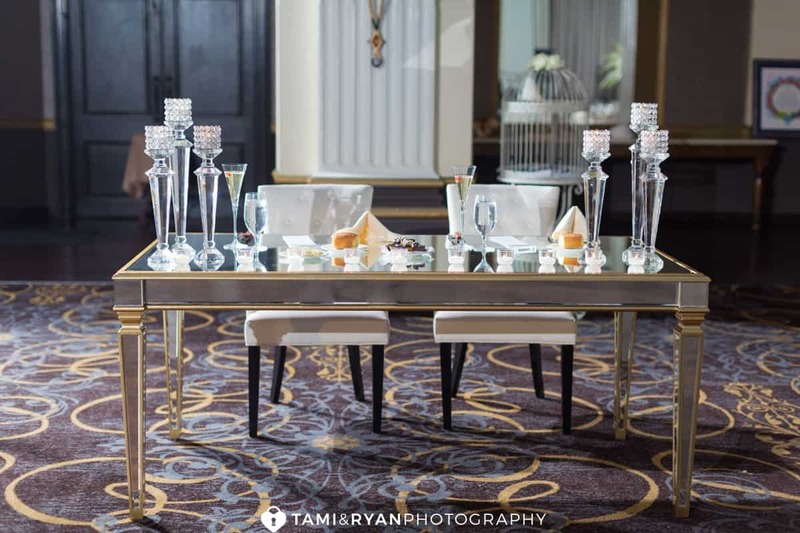 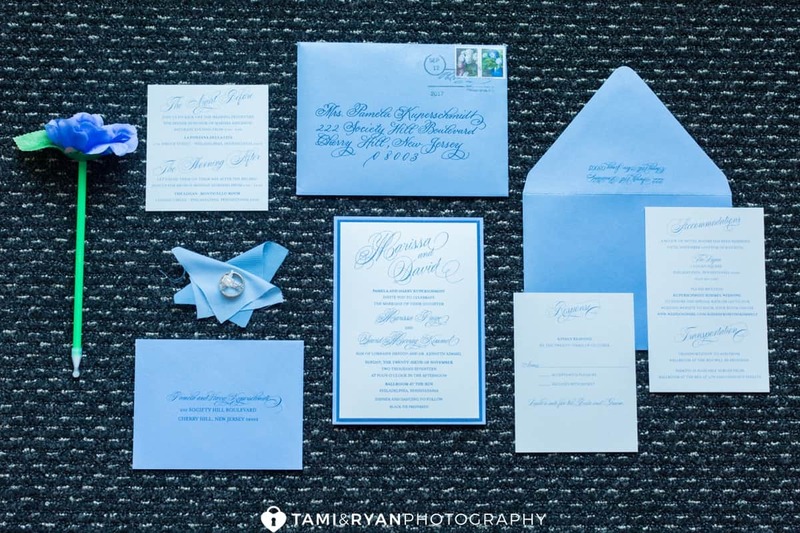 With the help of some of the best vendors in Philadelphia, we created the most beautiful, elegant and fun Wedding Inspiration shoot for Aqimero! 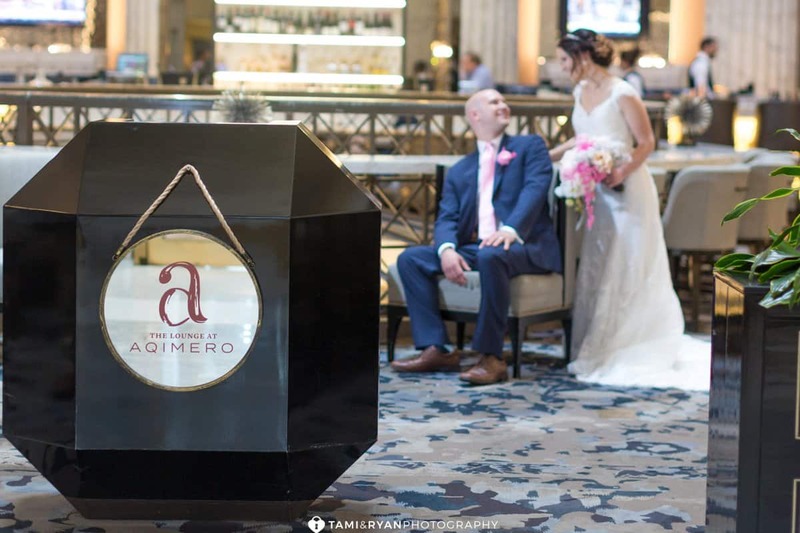 We took advantage of all of the amazing locations within Aqimero! 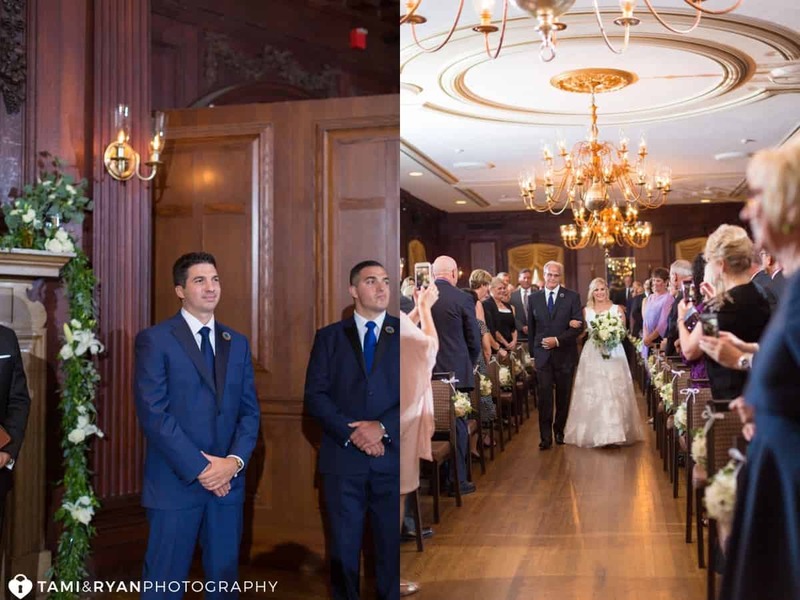 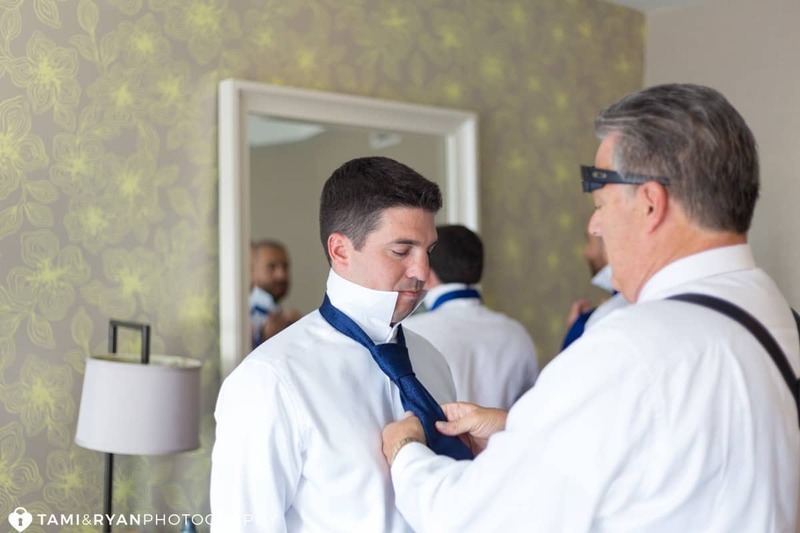 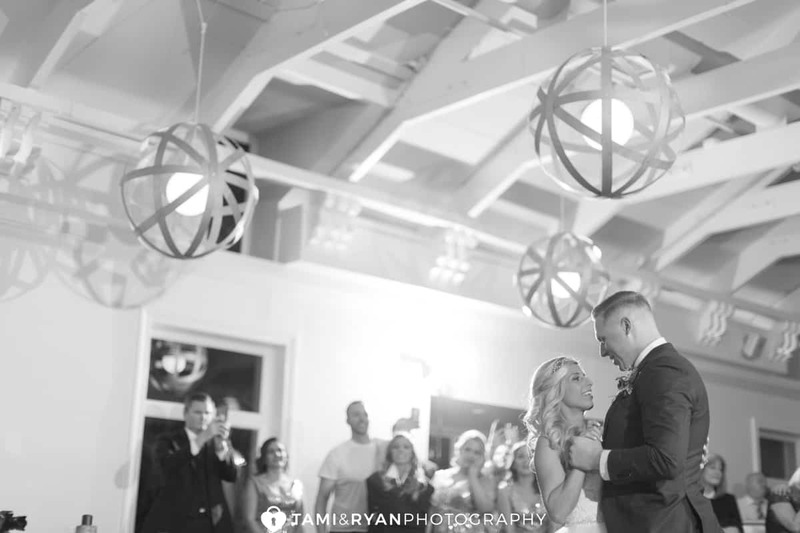 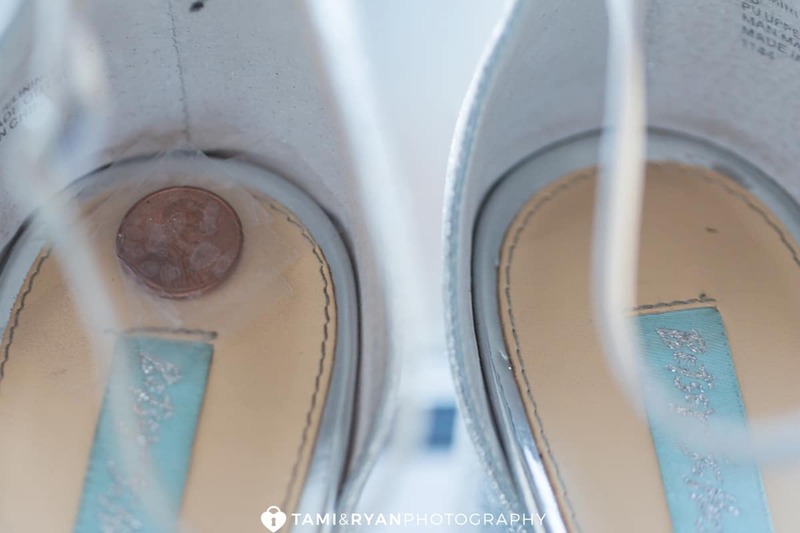 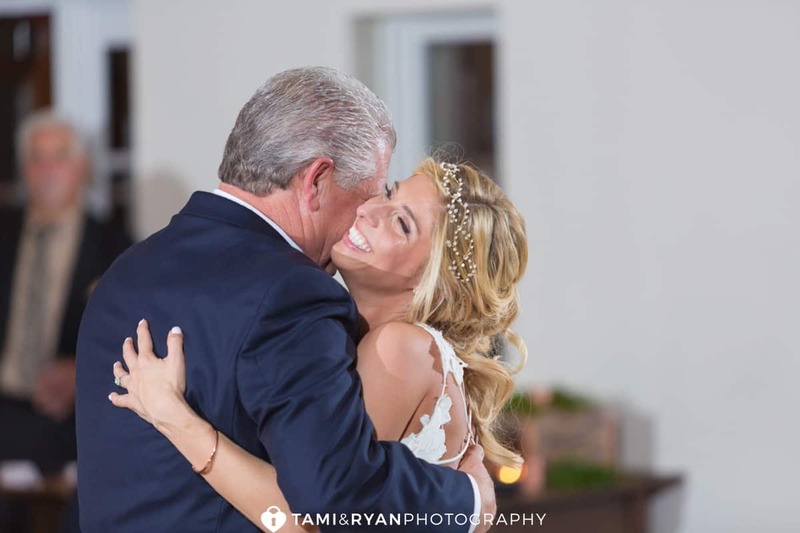 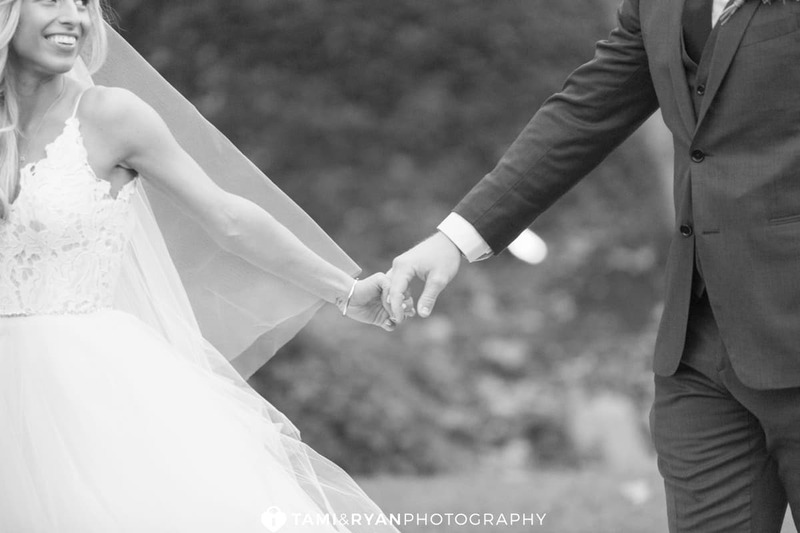 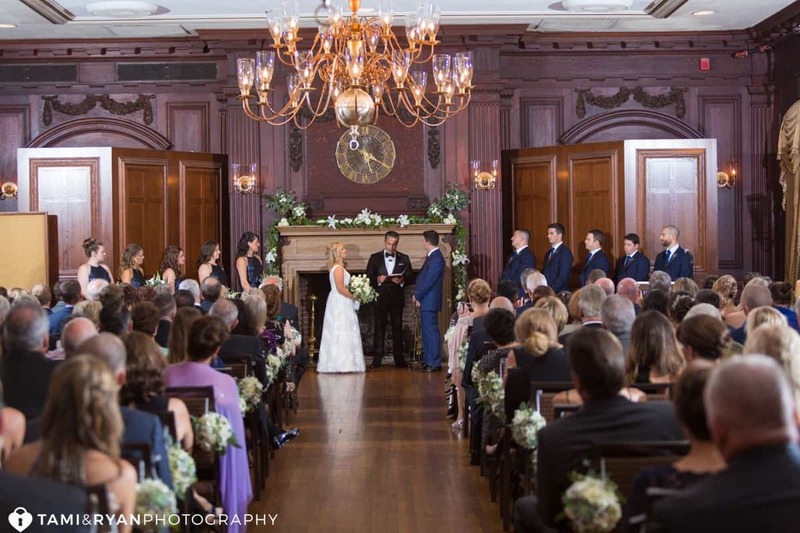 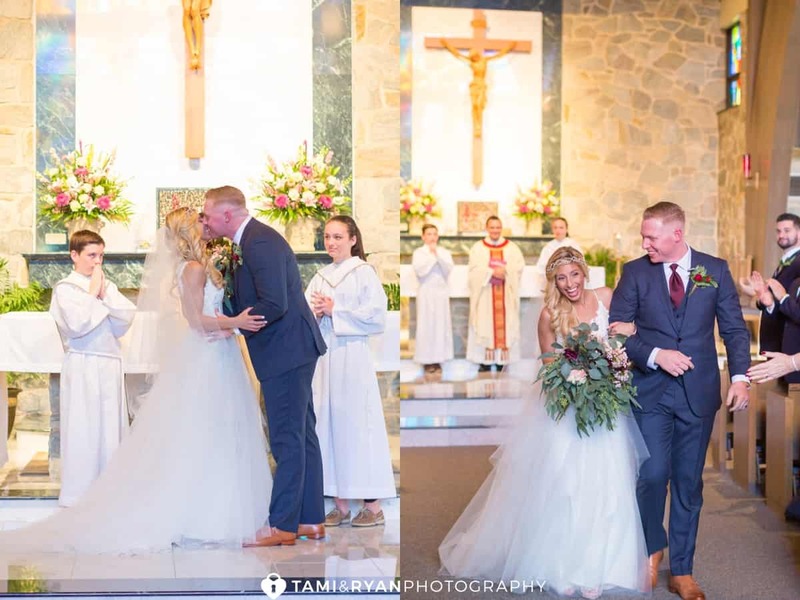 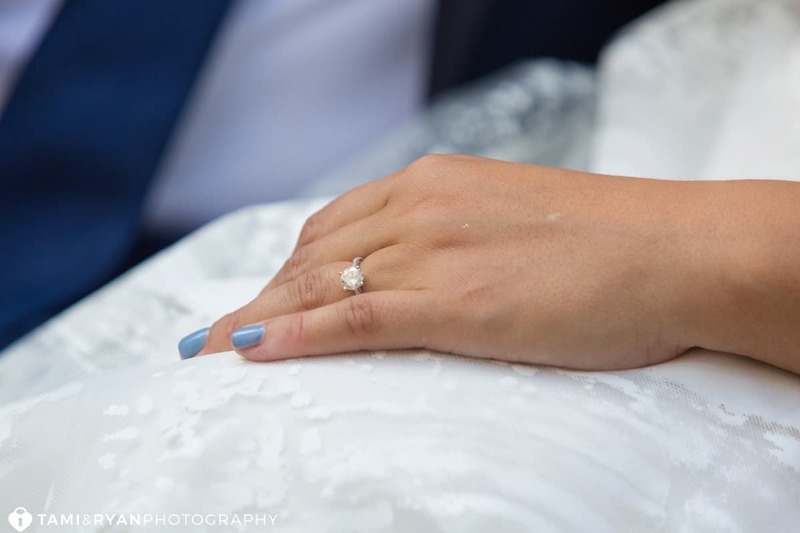 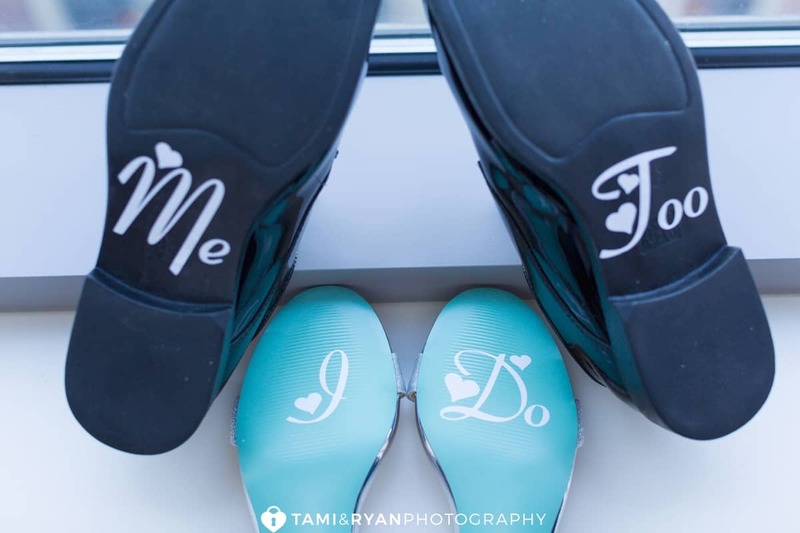 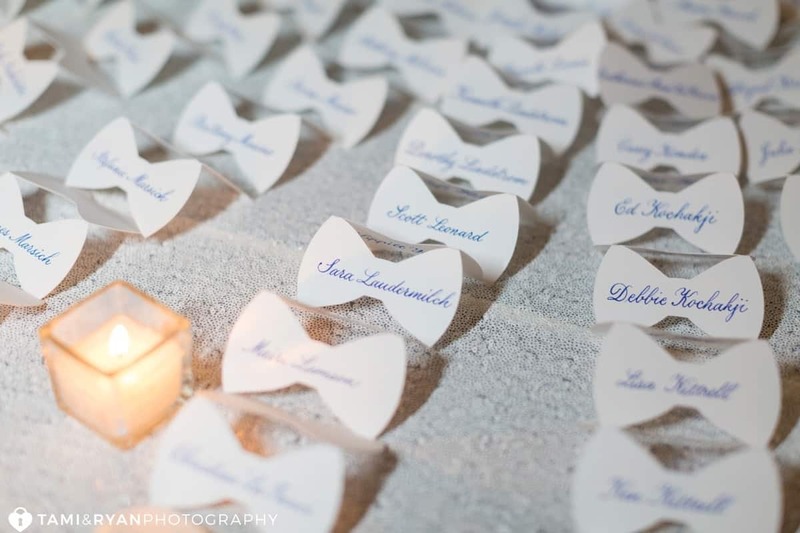 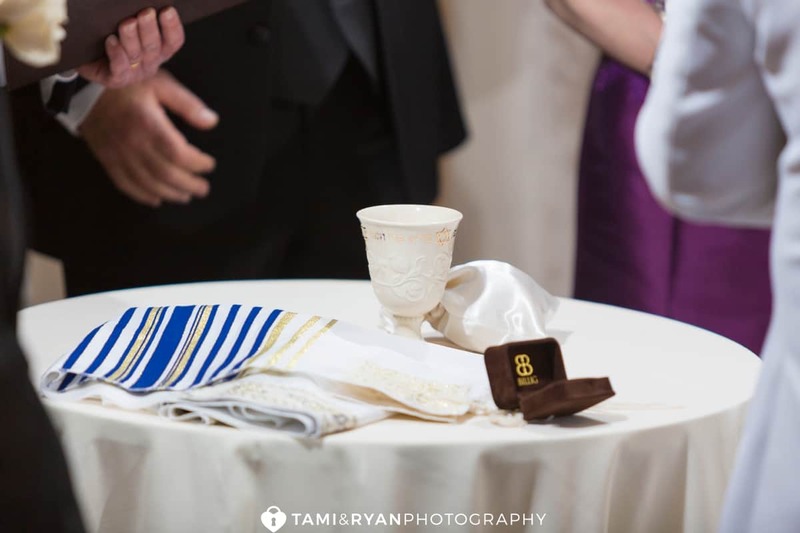 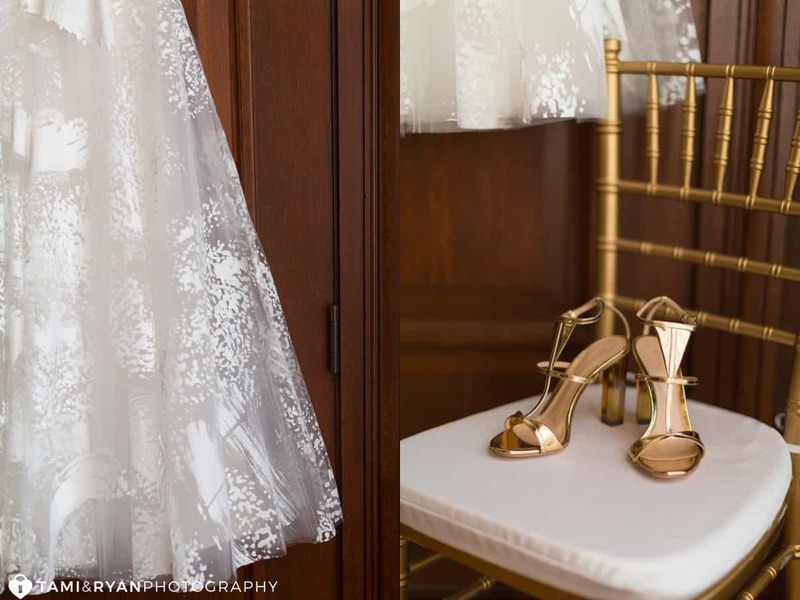 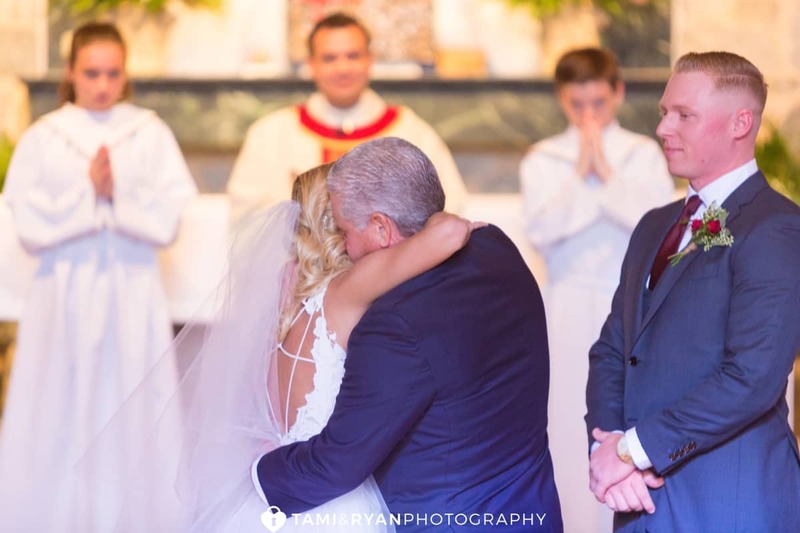 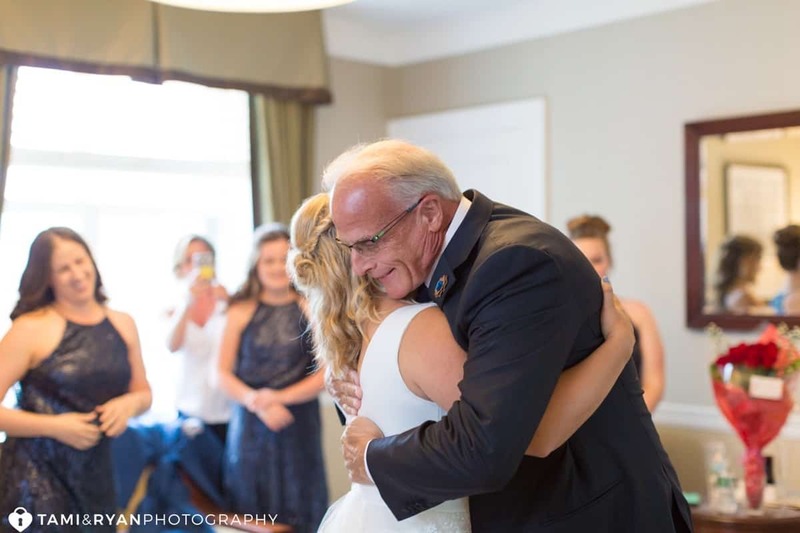 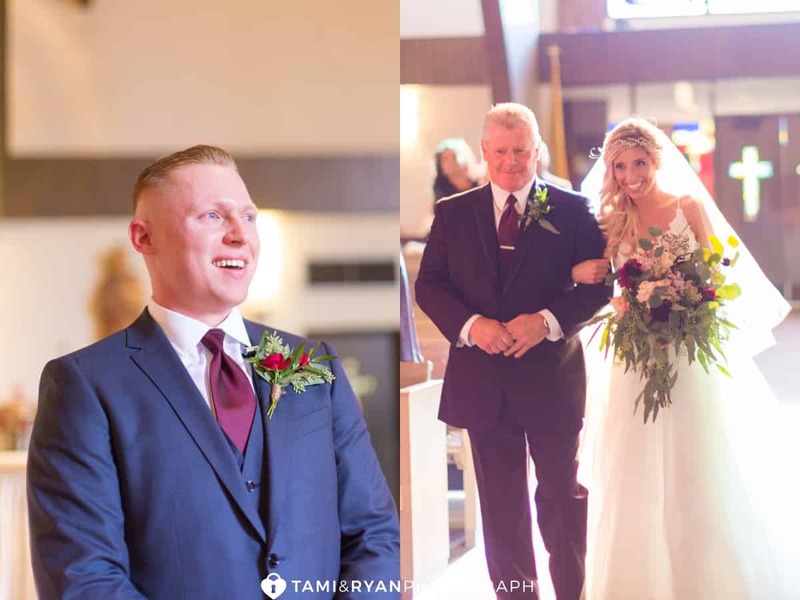 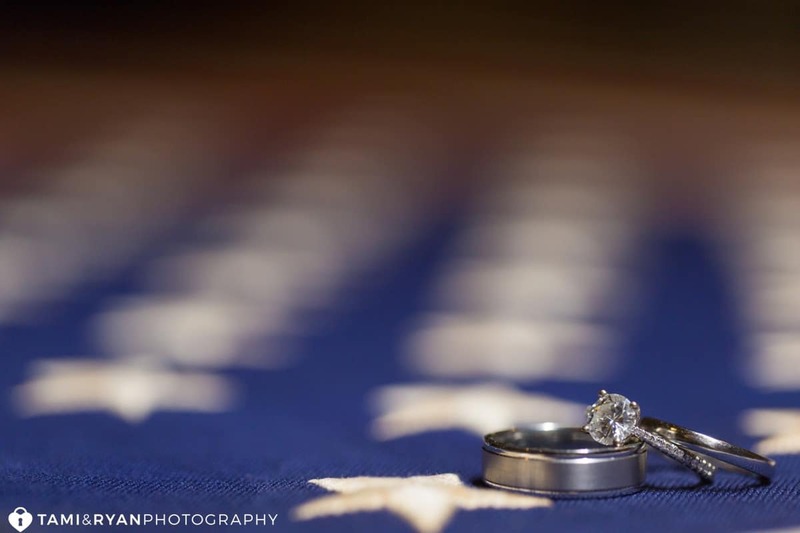 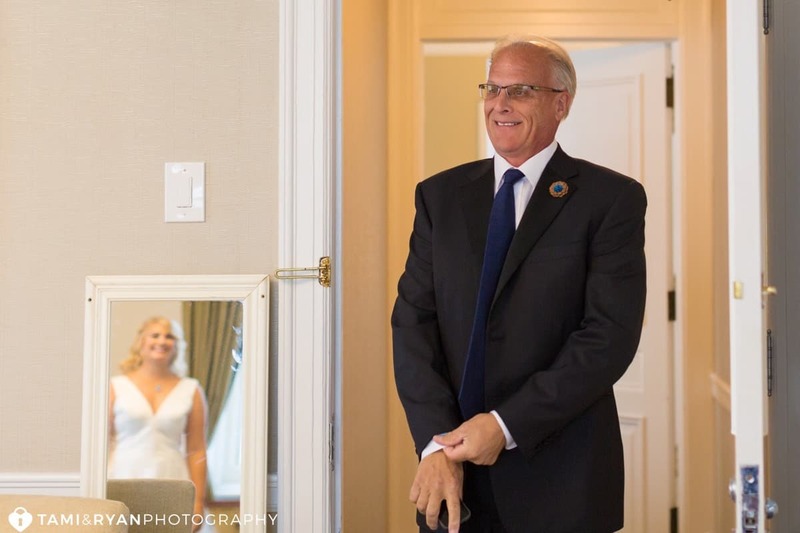 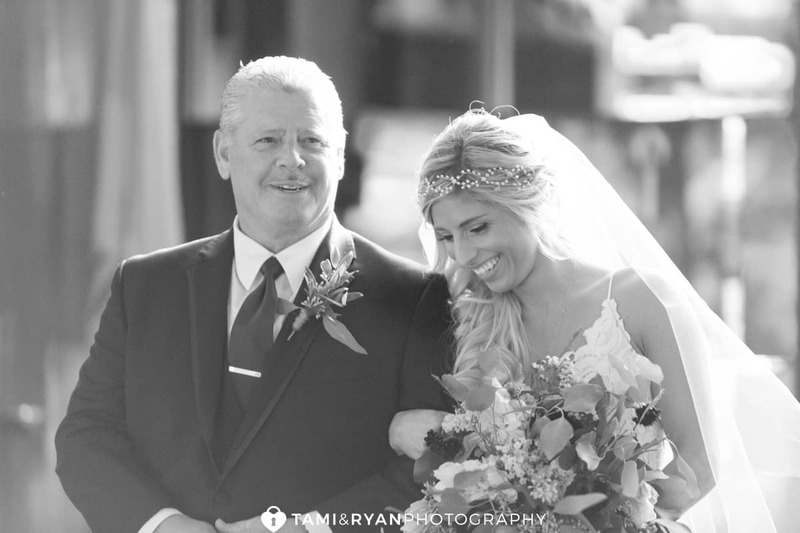 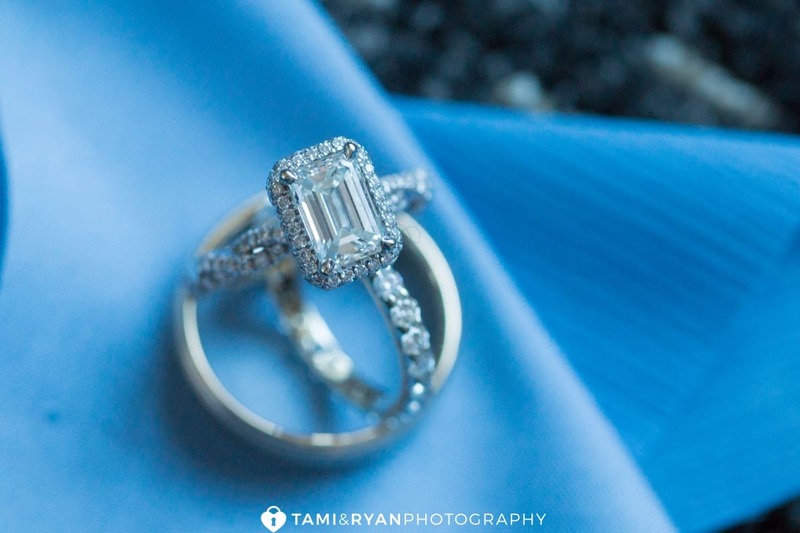 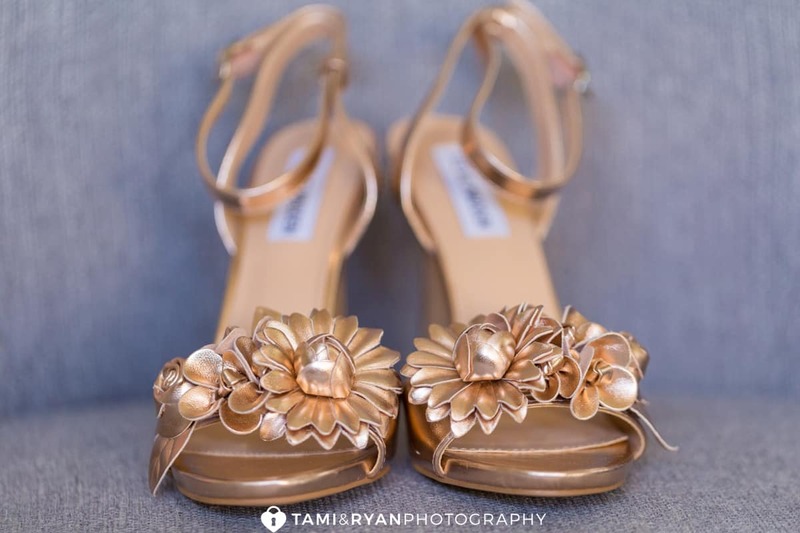 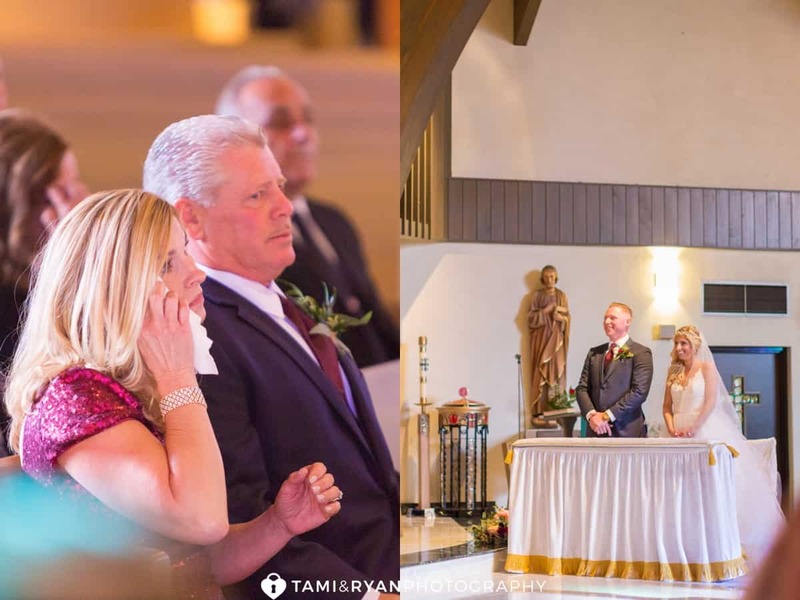 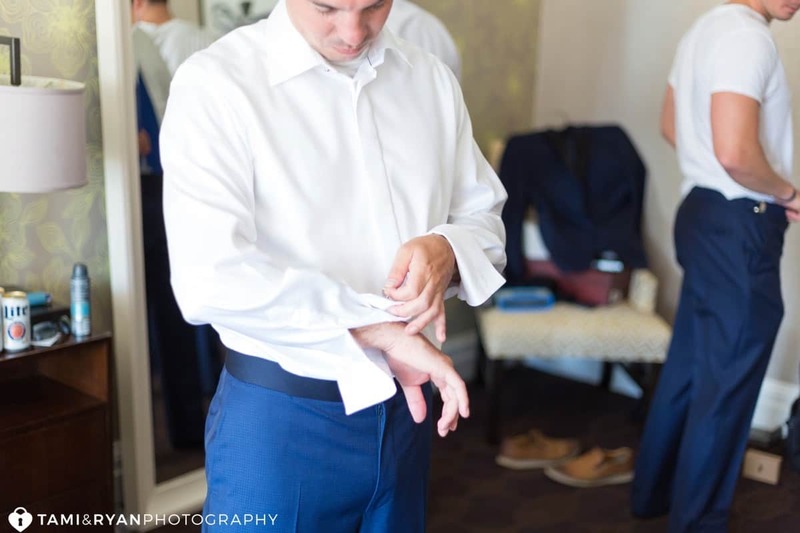 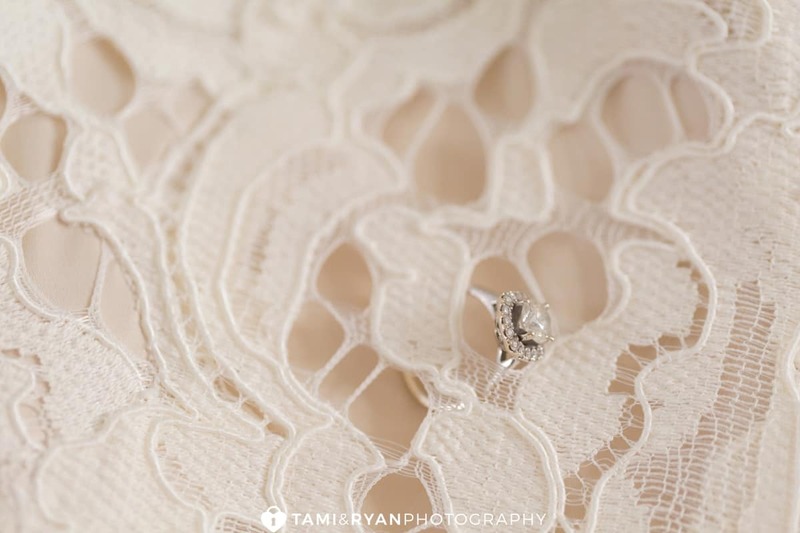 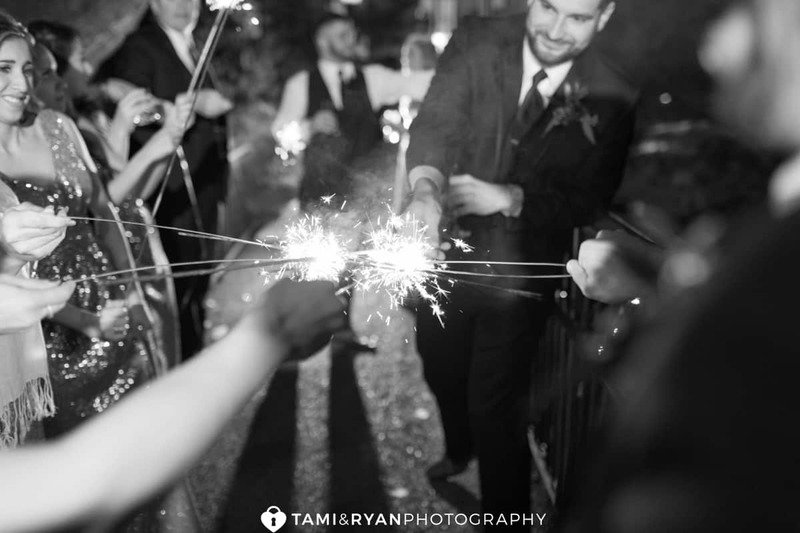 Alison and Jim had a Beautiful Summer Wedding at the Atlantic City Country Club. 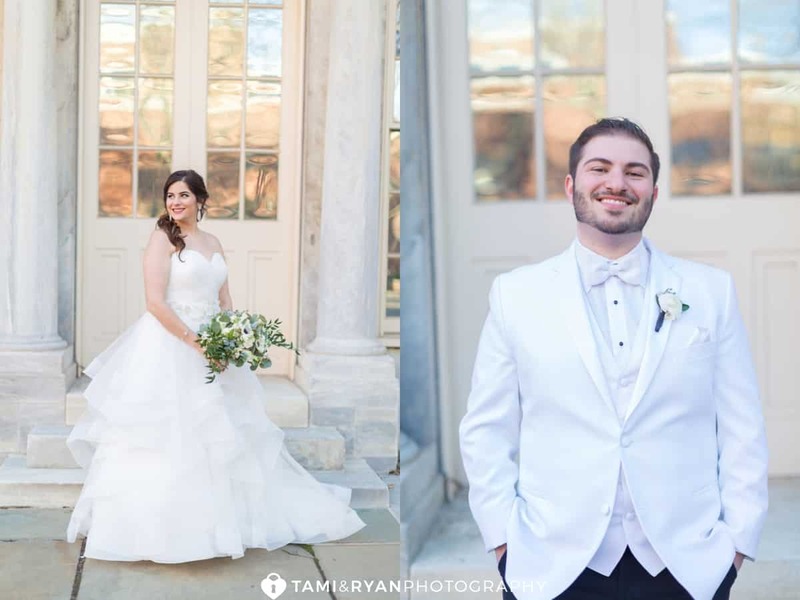 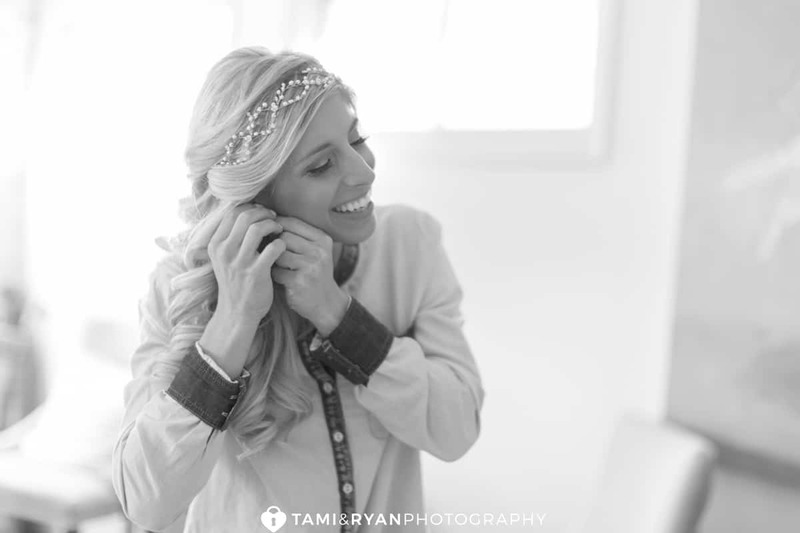 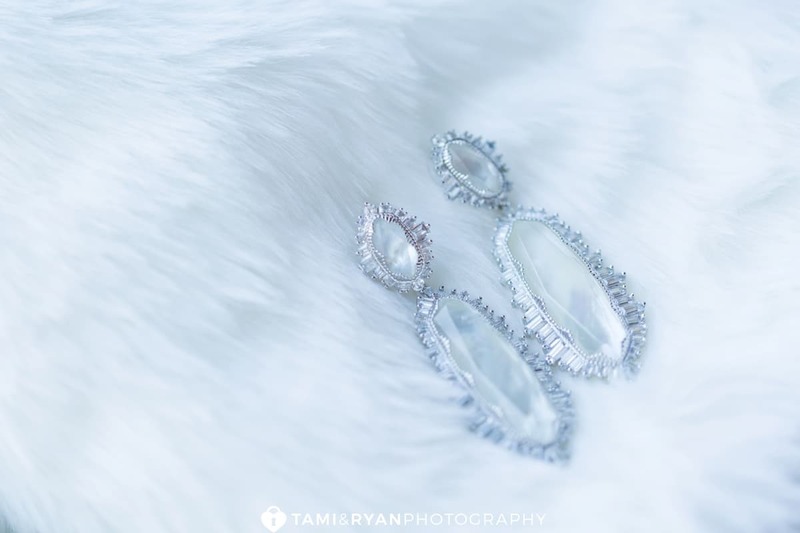 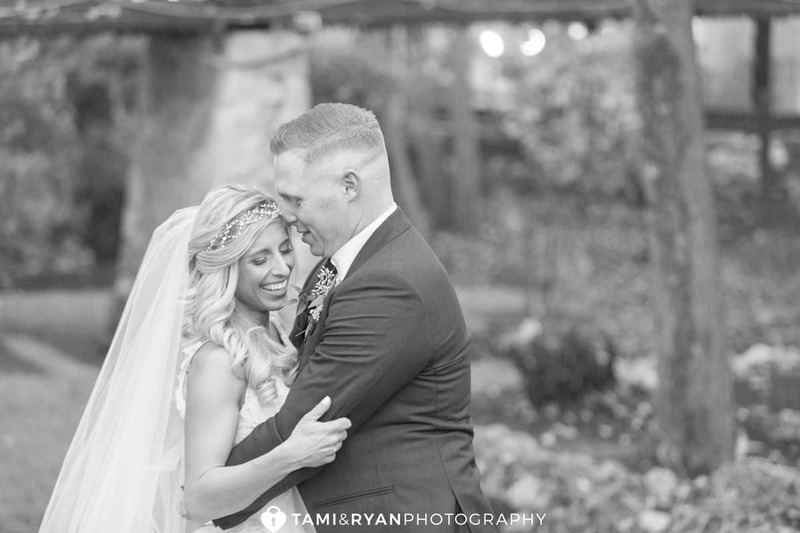 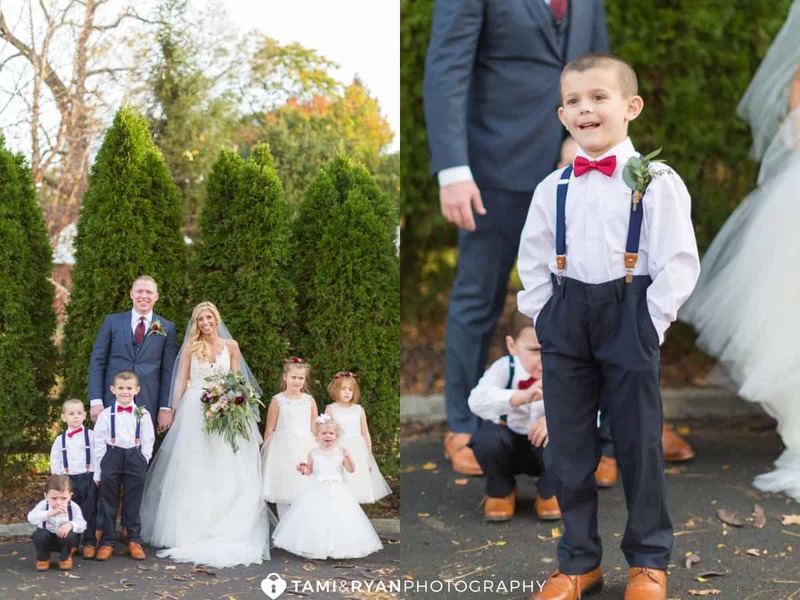 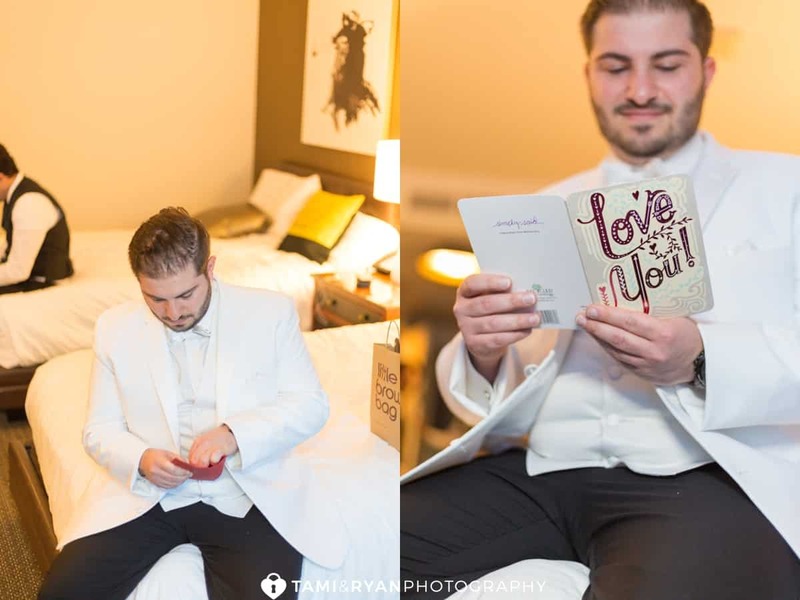 We absolutely adore them as a couple, and we were super excited that they wanted to be a part of this shoot! 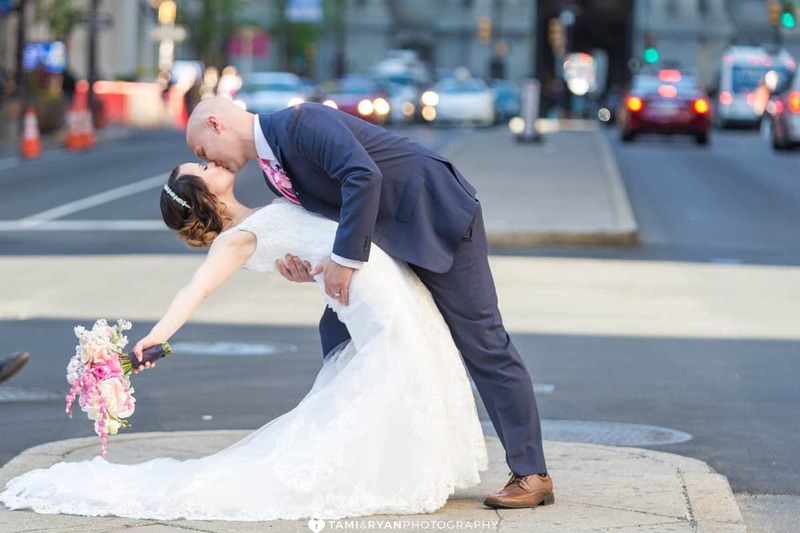 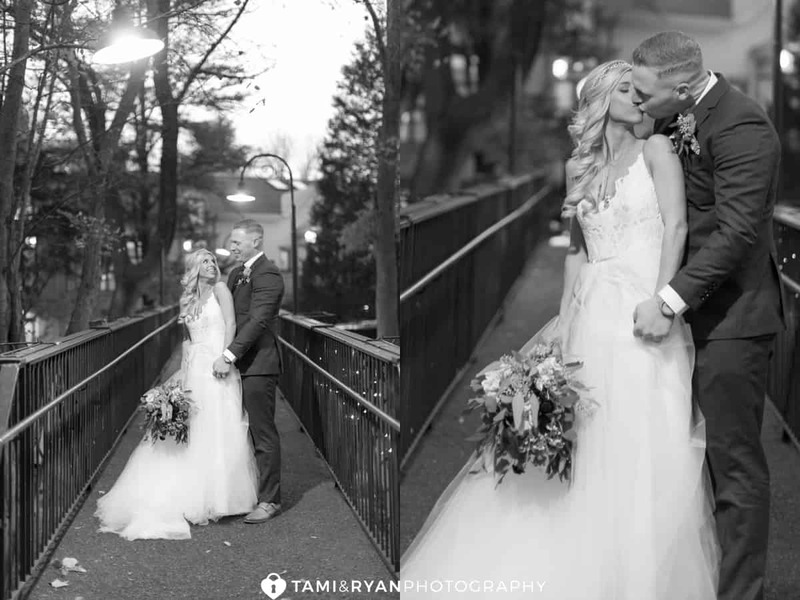 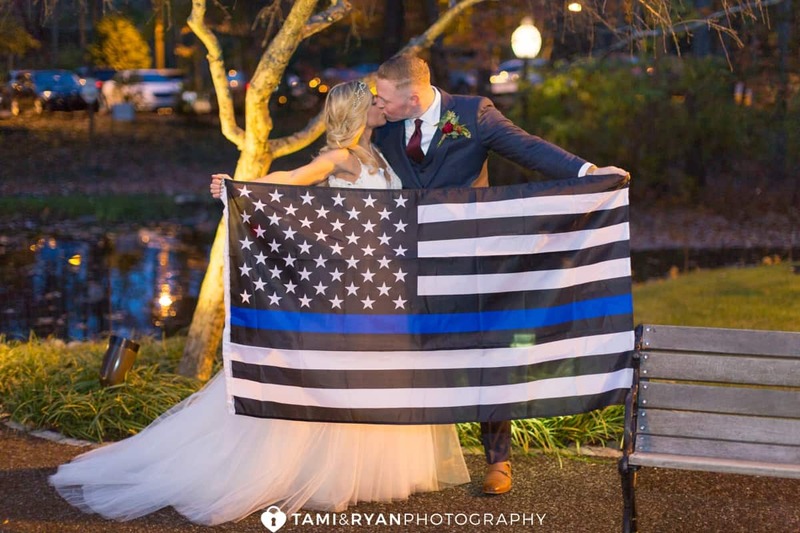 Now they have wedding photos down the shore, as well as in the city! 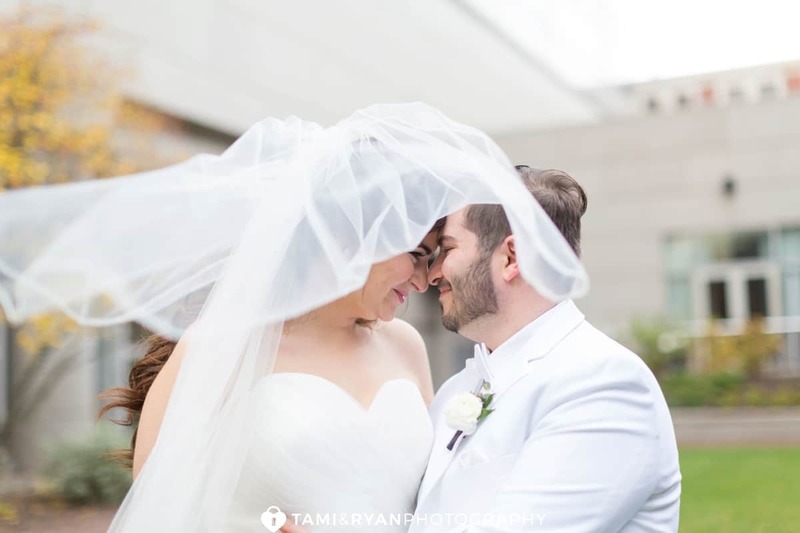 These two are SO in love. 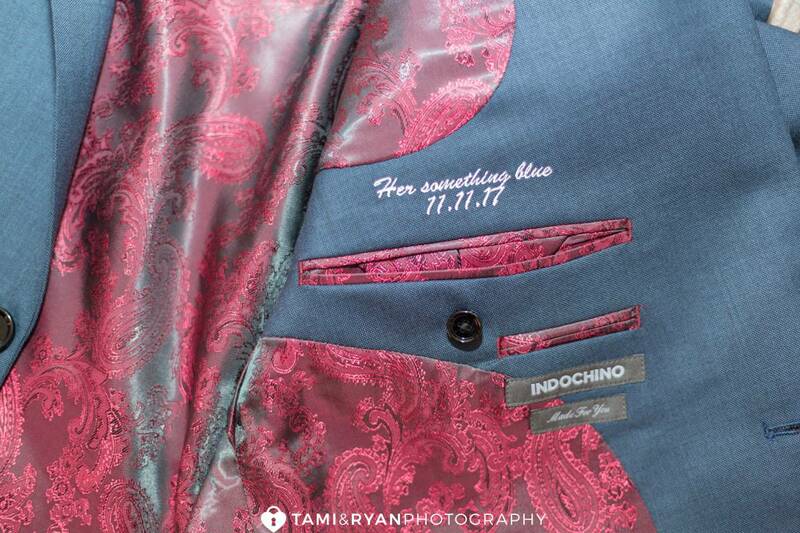 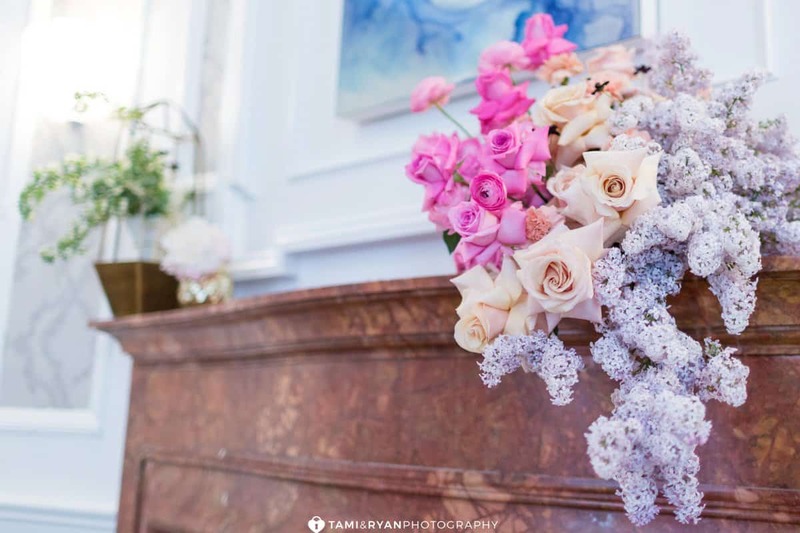 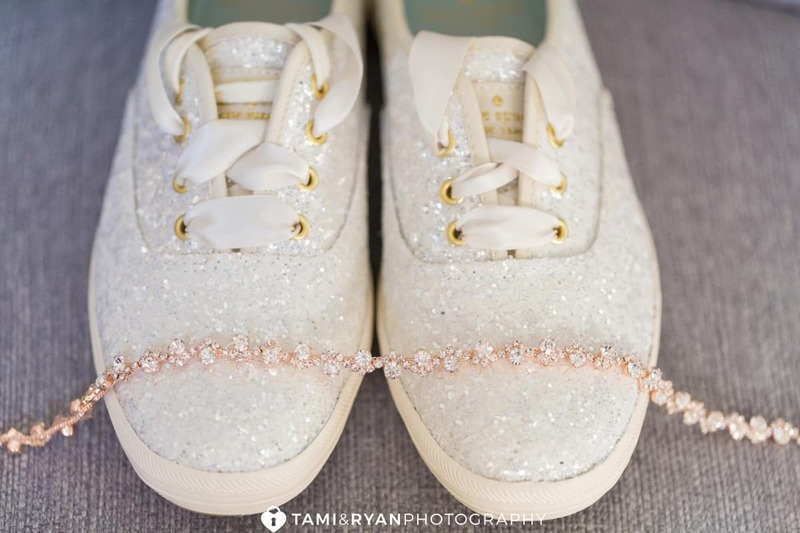 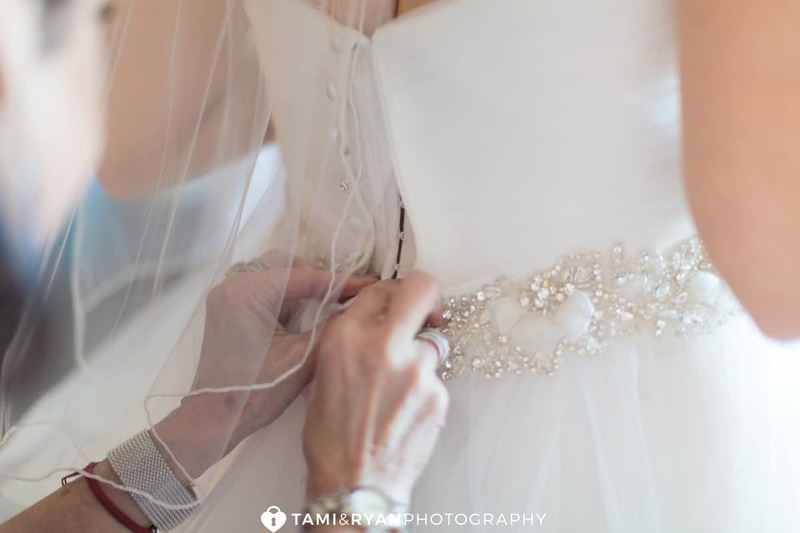 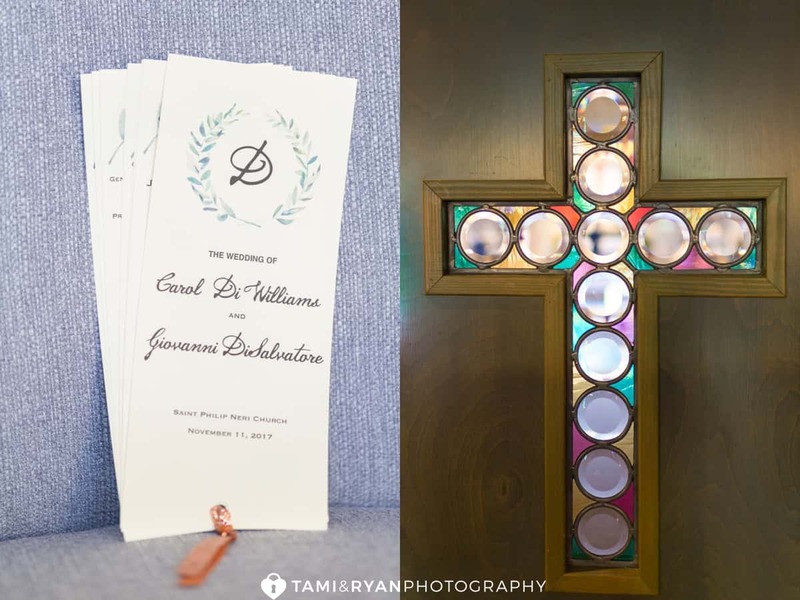 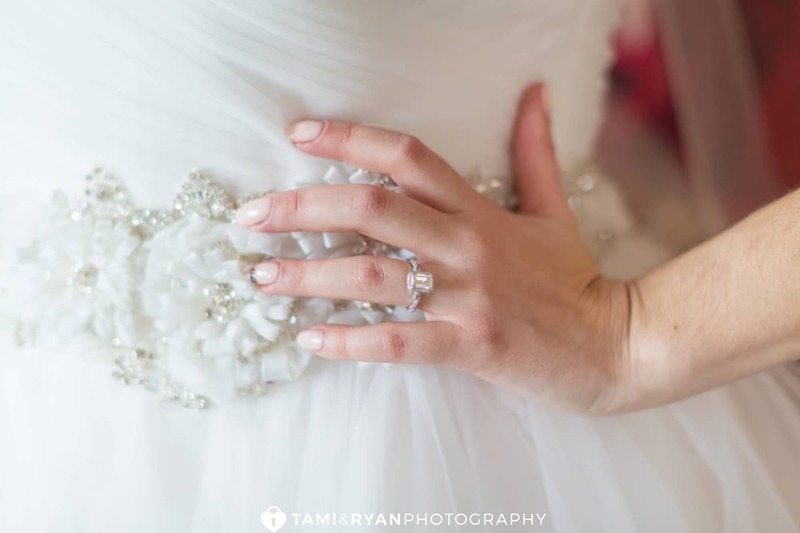 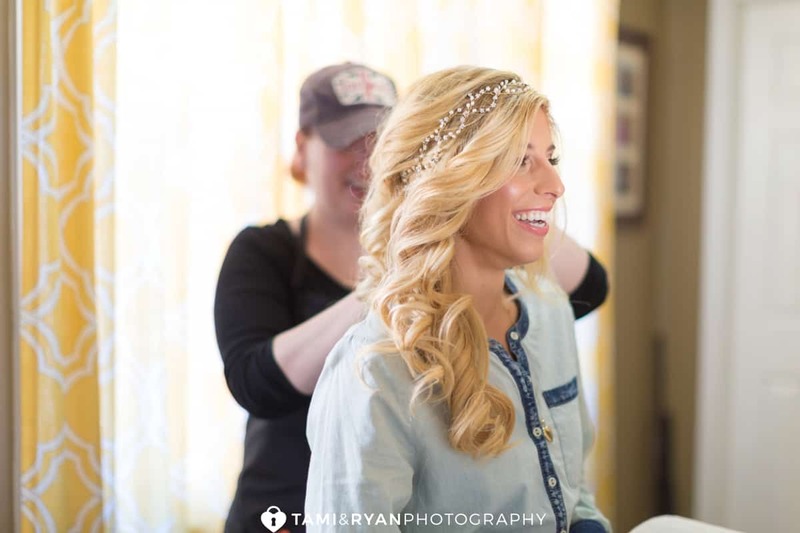 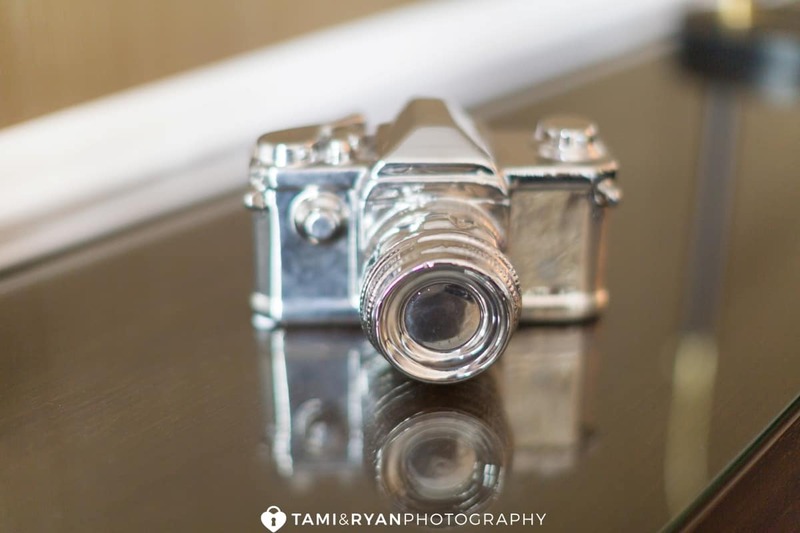 So much so, that each of the vendors involved in our inspiration shoot made sure to point it out! 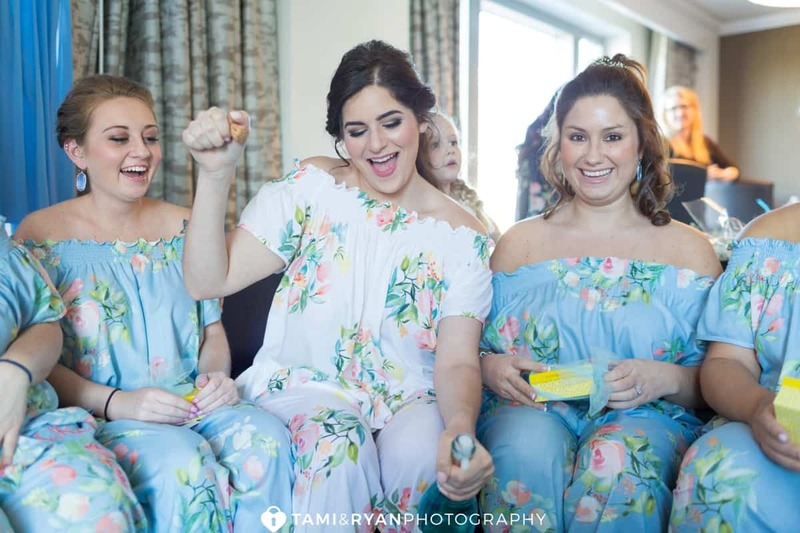 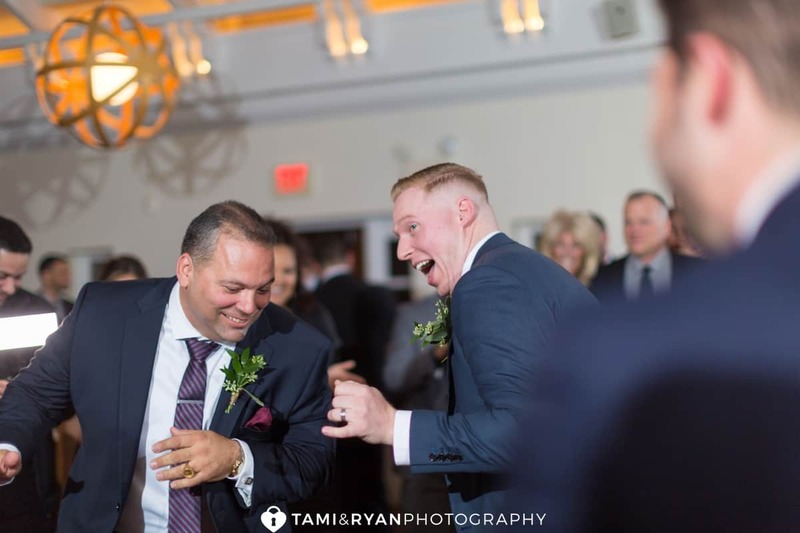 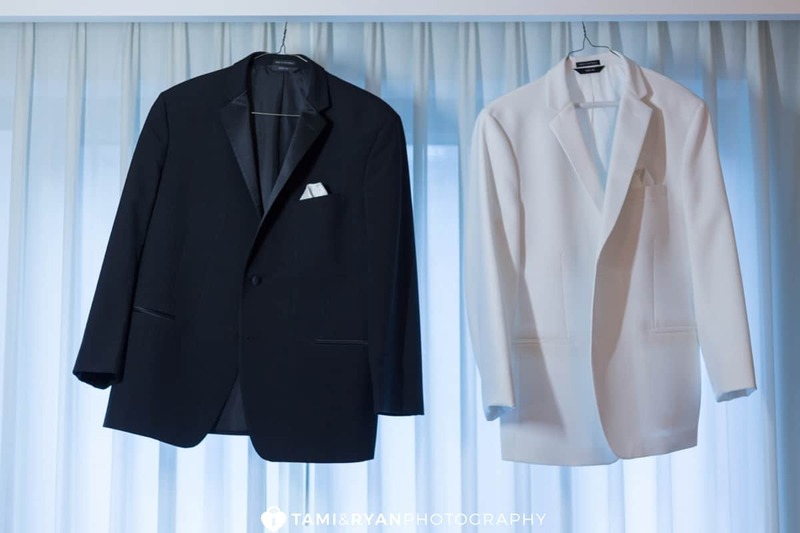 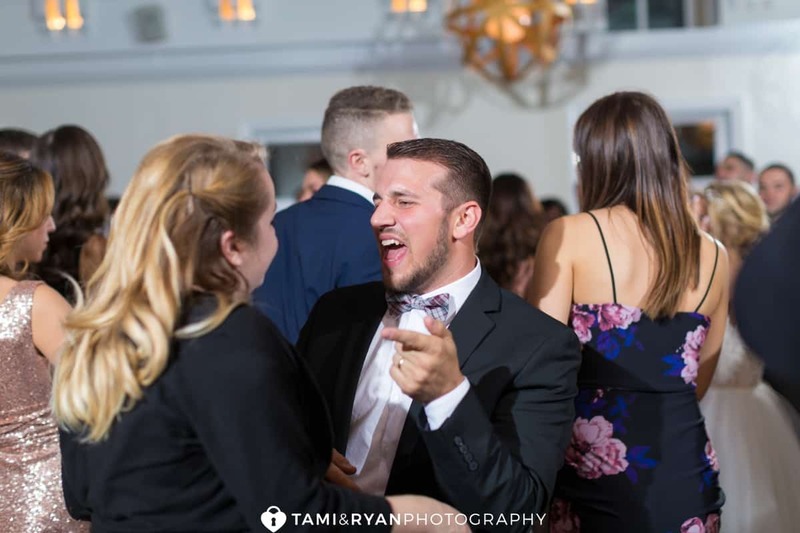 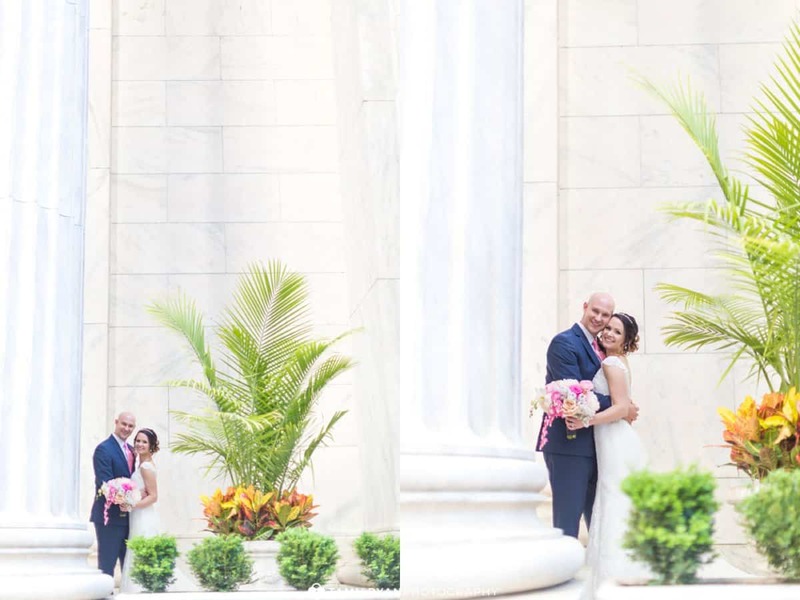 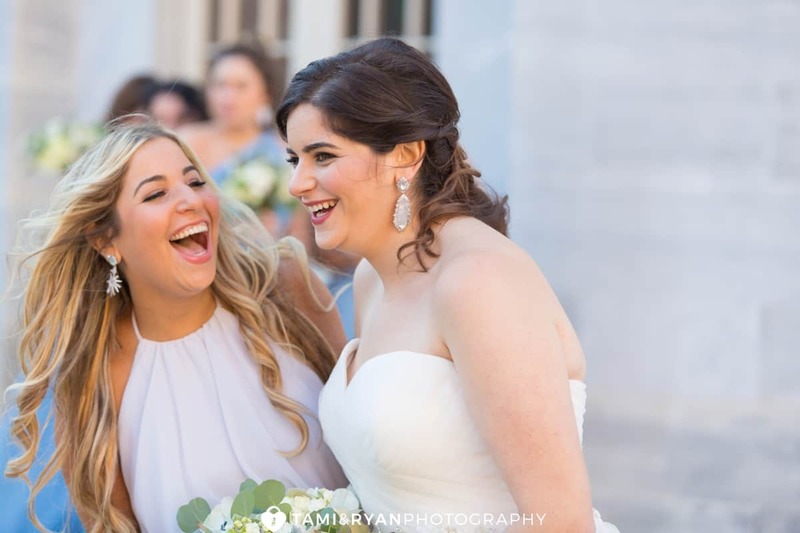 They are such a fun-loving, down to earth couple, which is just the type of couple that would choose Aqimero for their wedding! 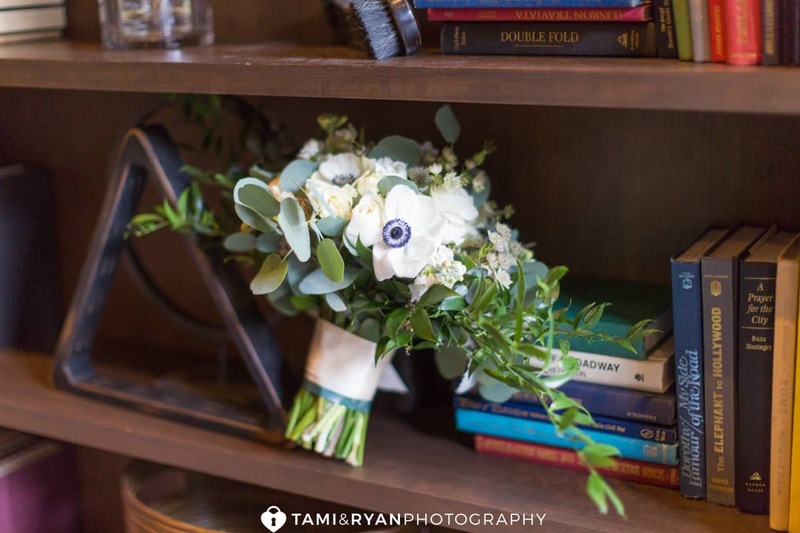 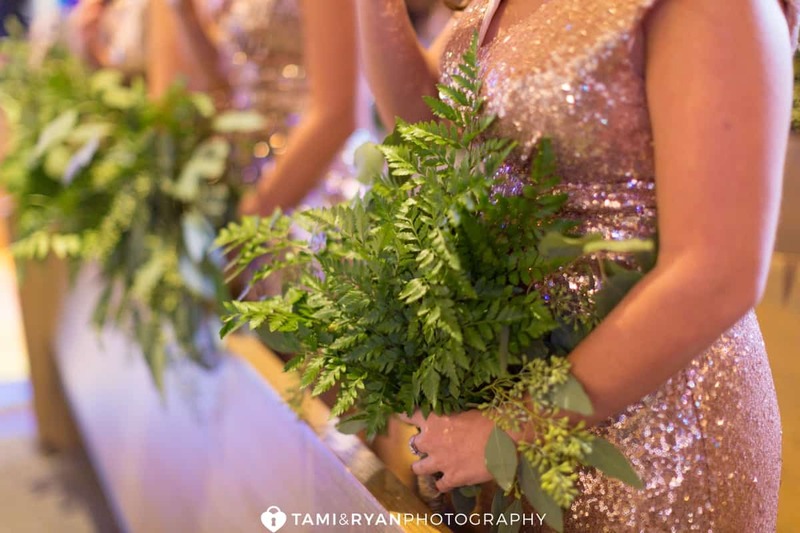 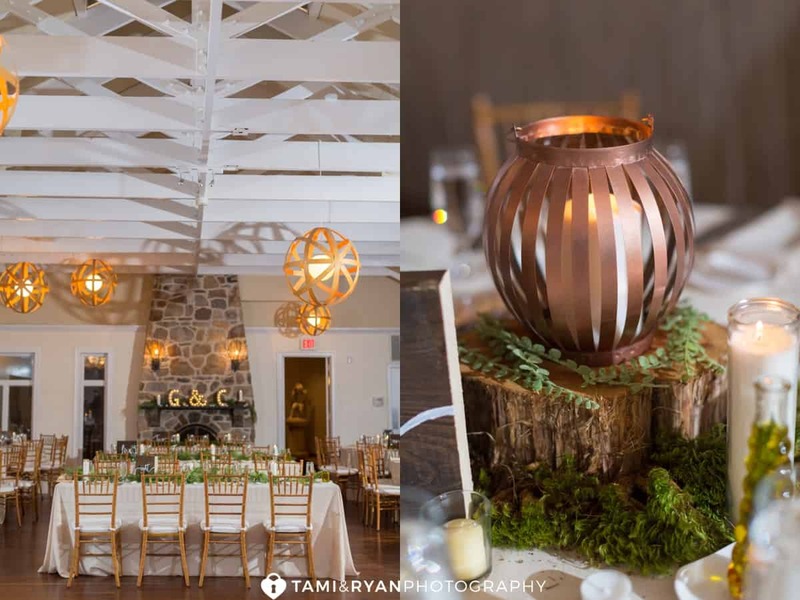 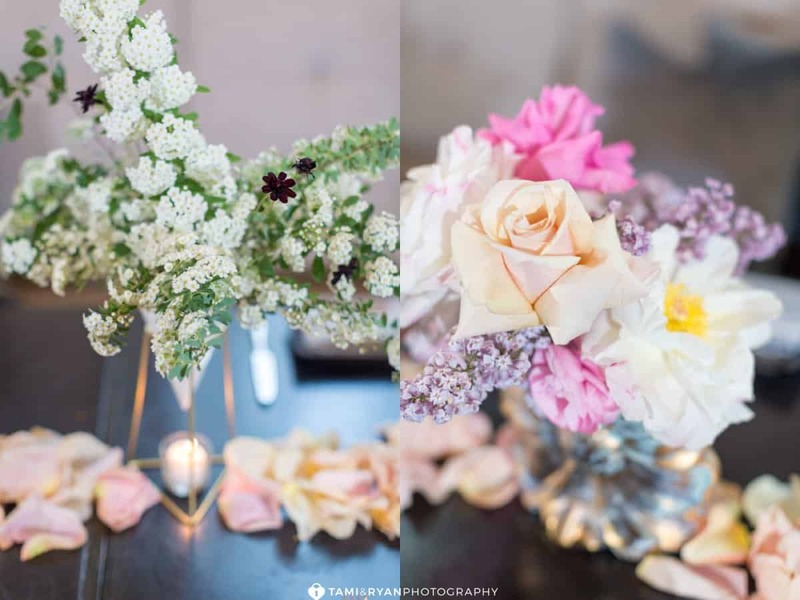 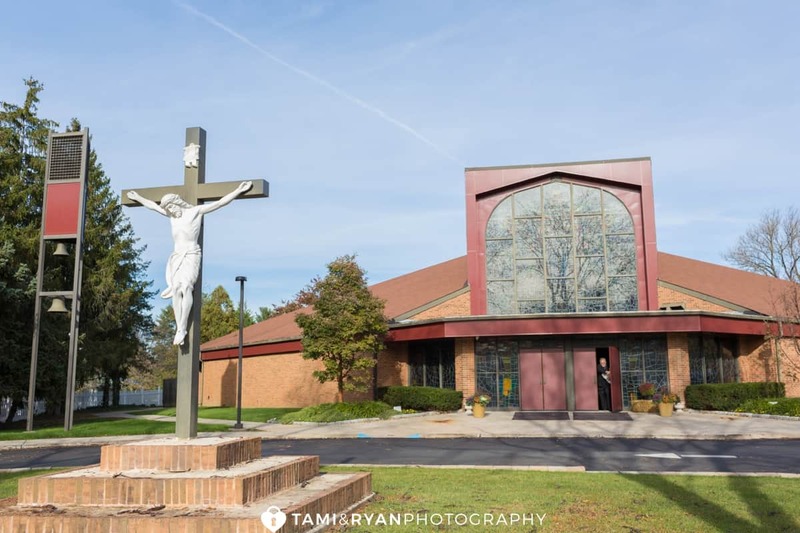 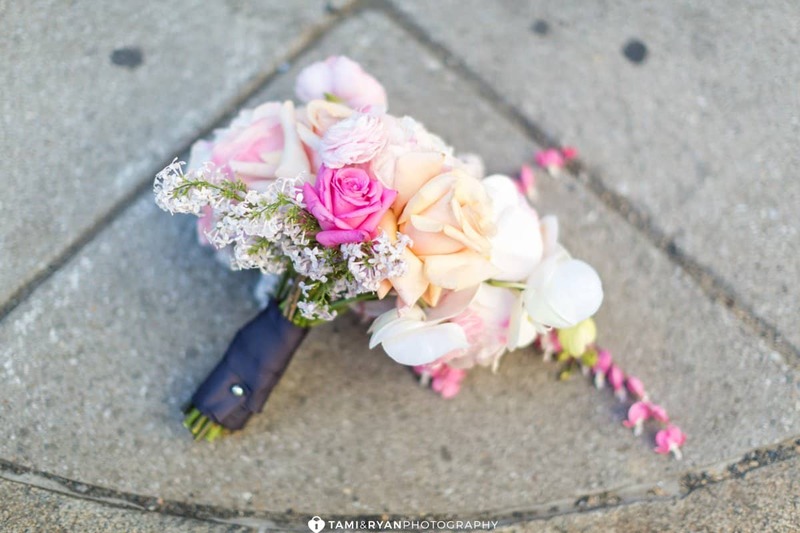 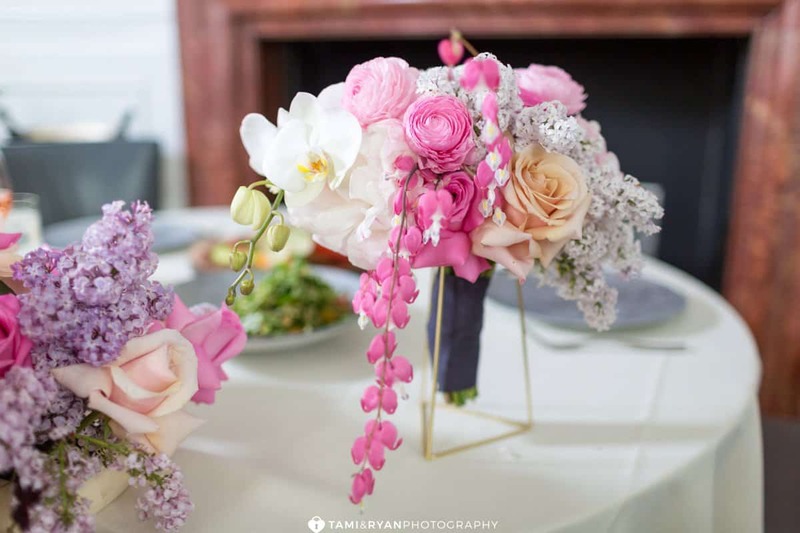 Florals : Mullica Hill Floral Co.